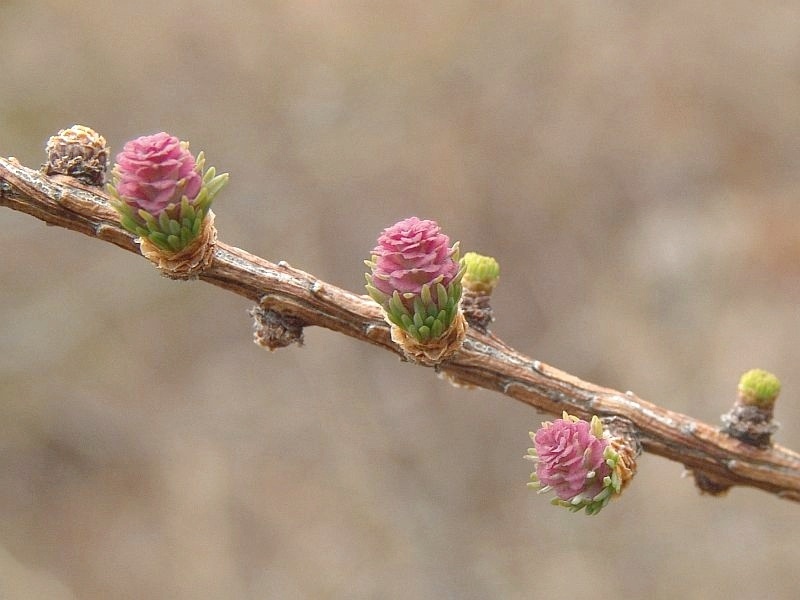 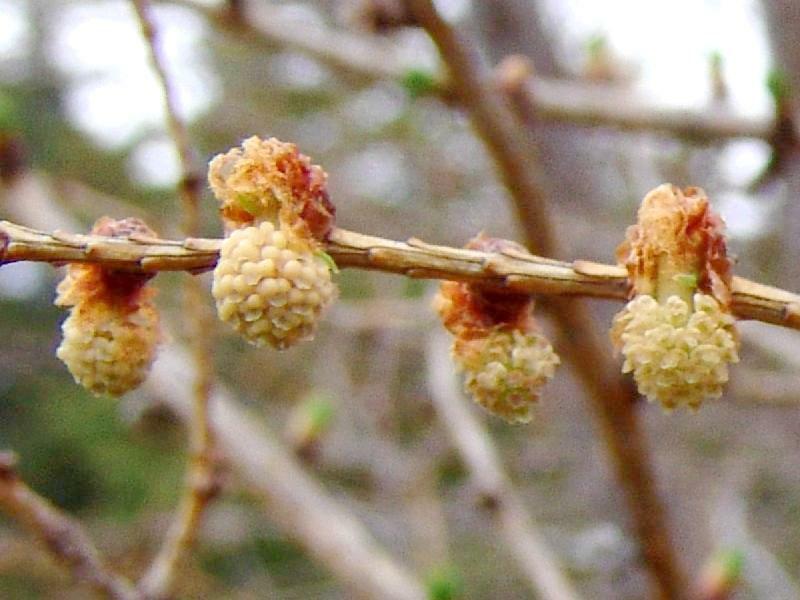 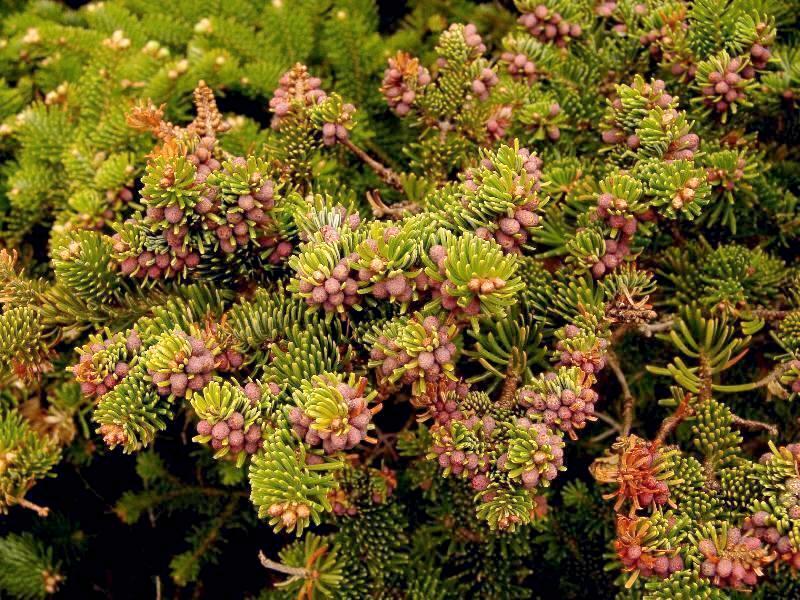 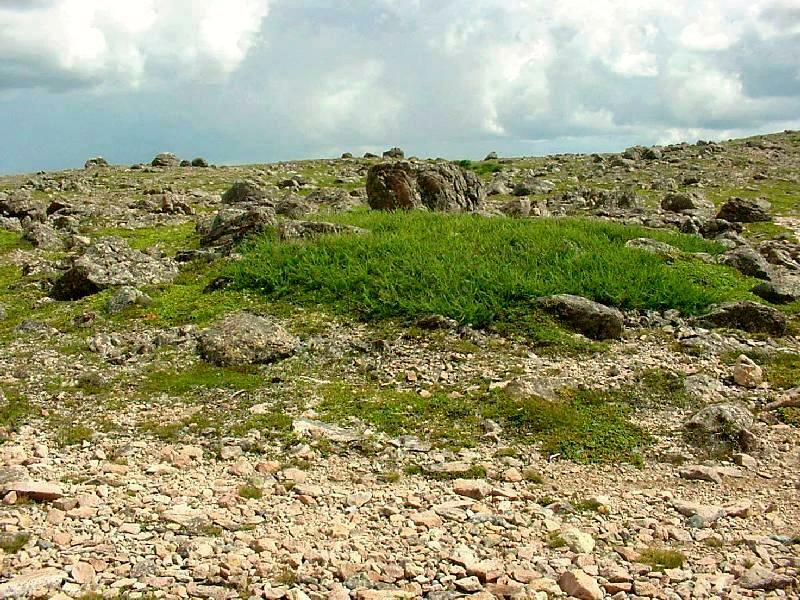 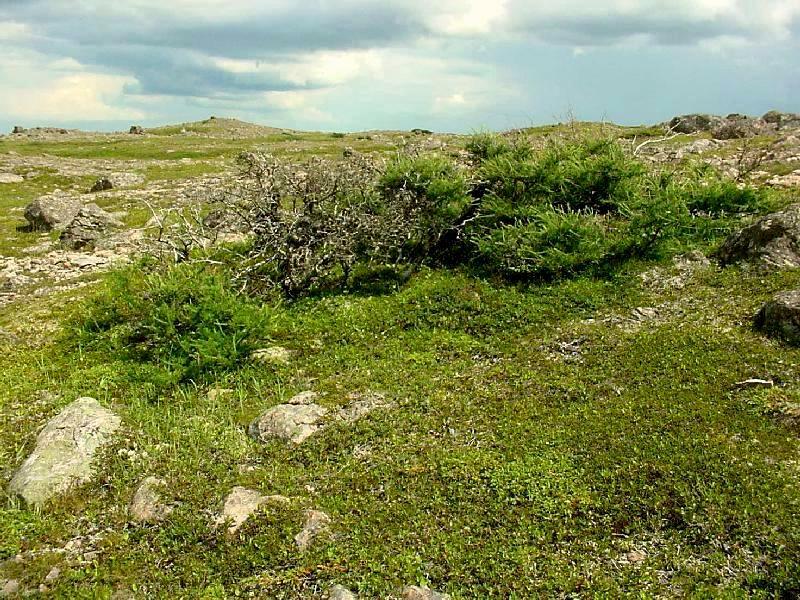 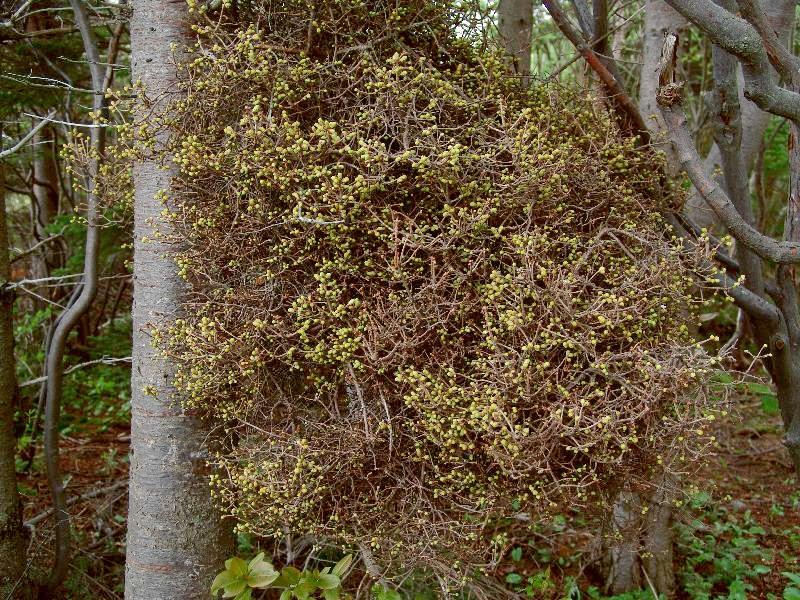 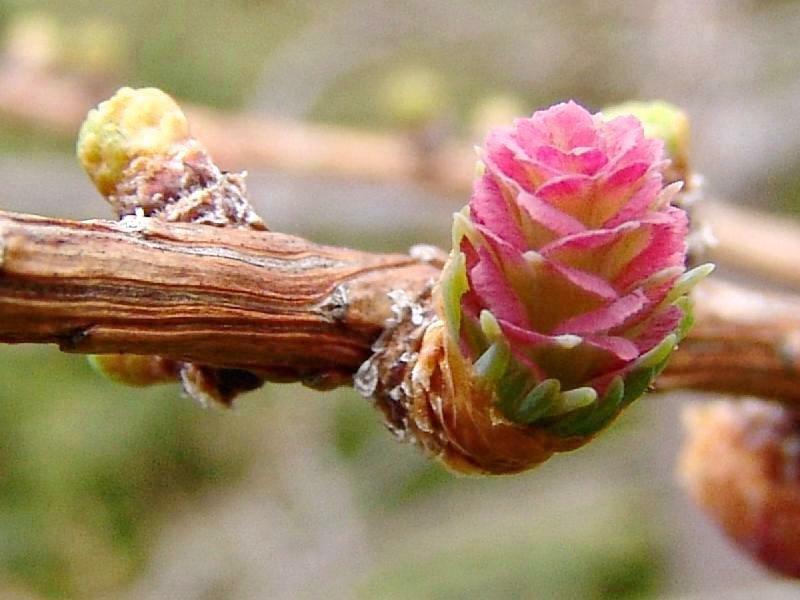 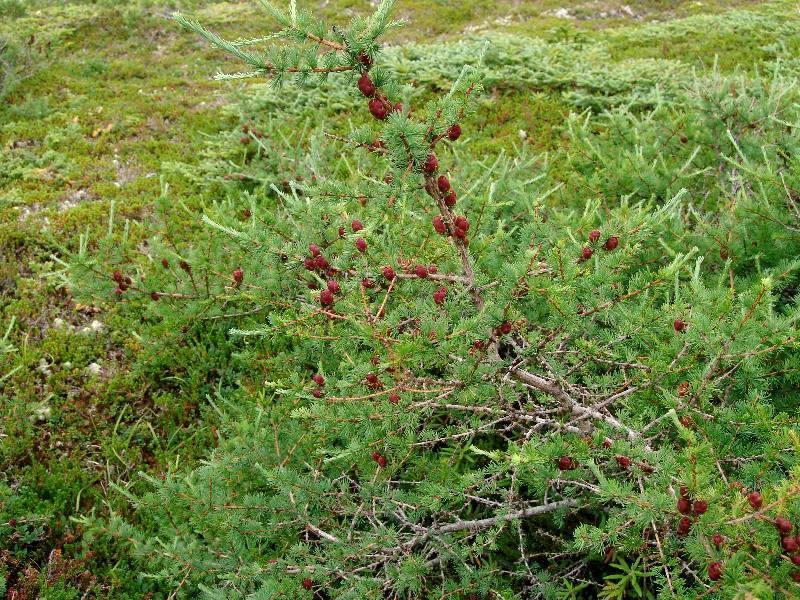 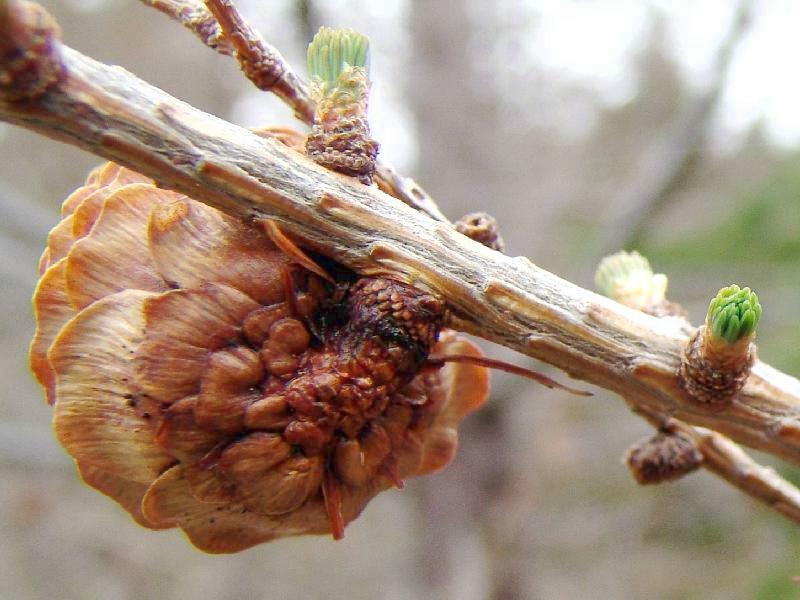 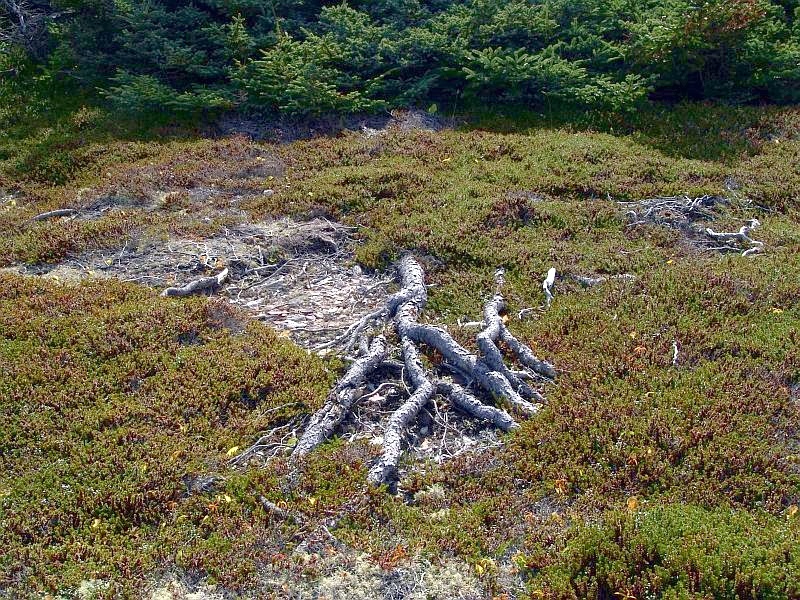 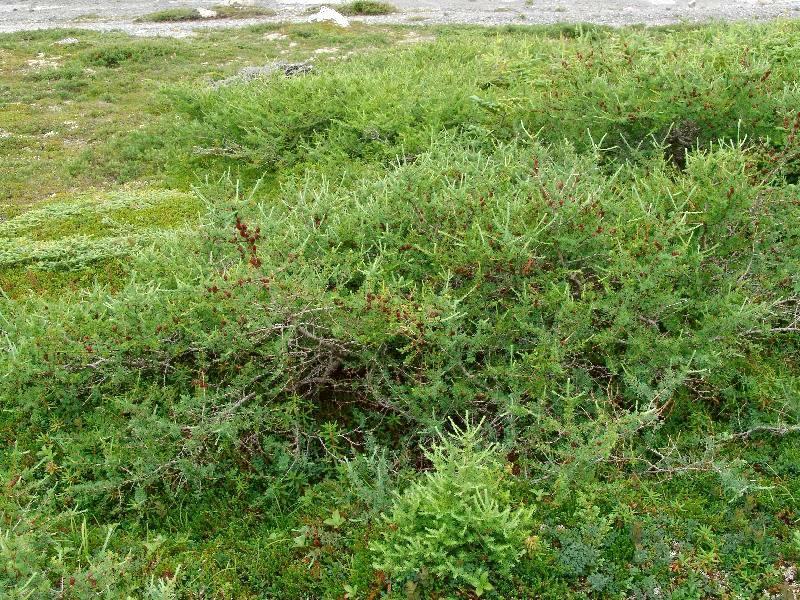 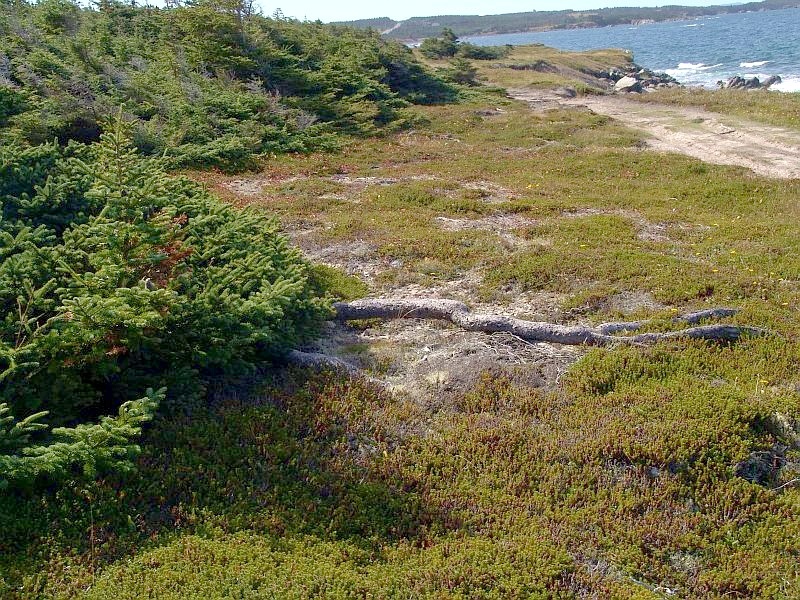 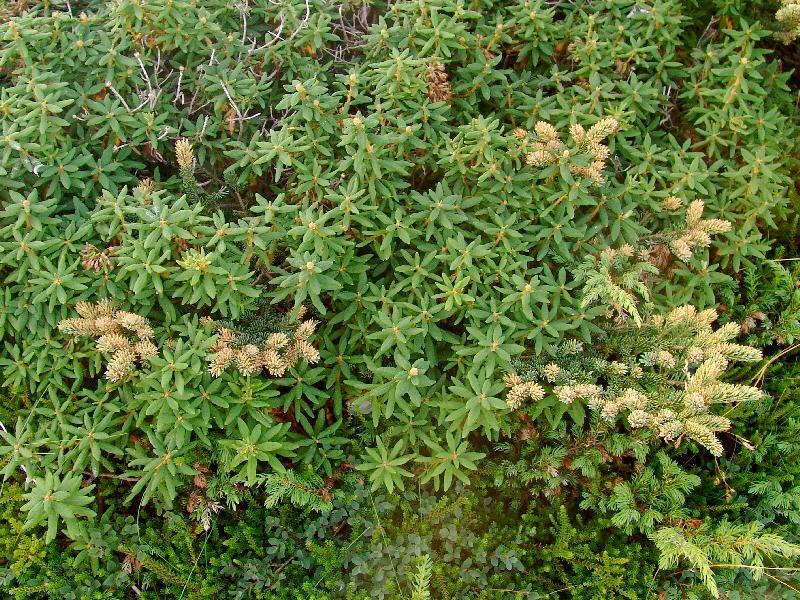 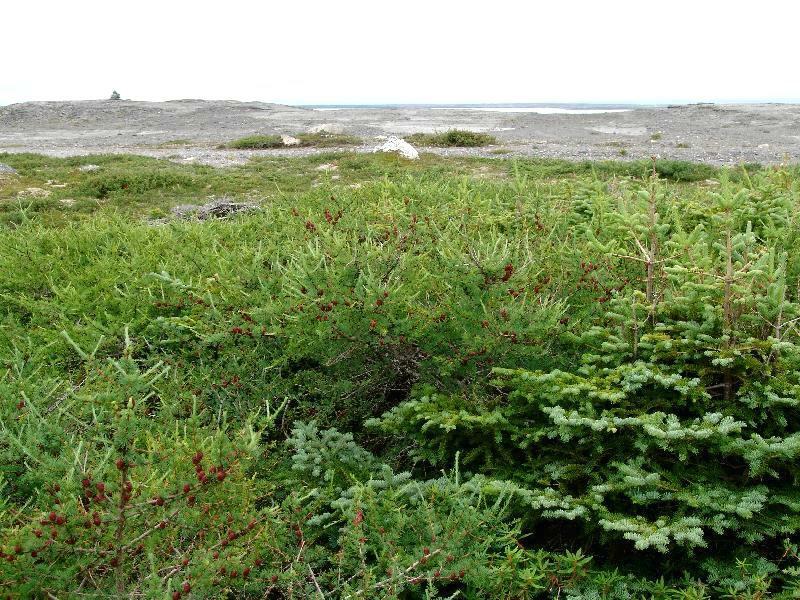 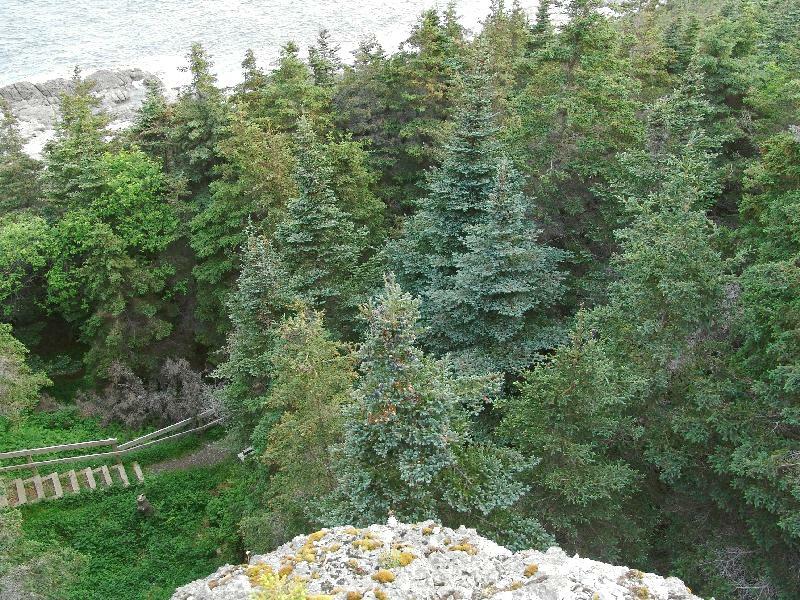 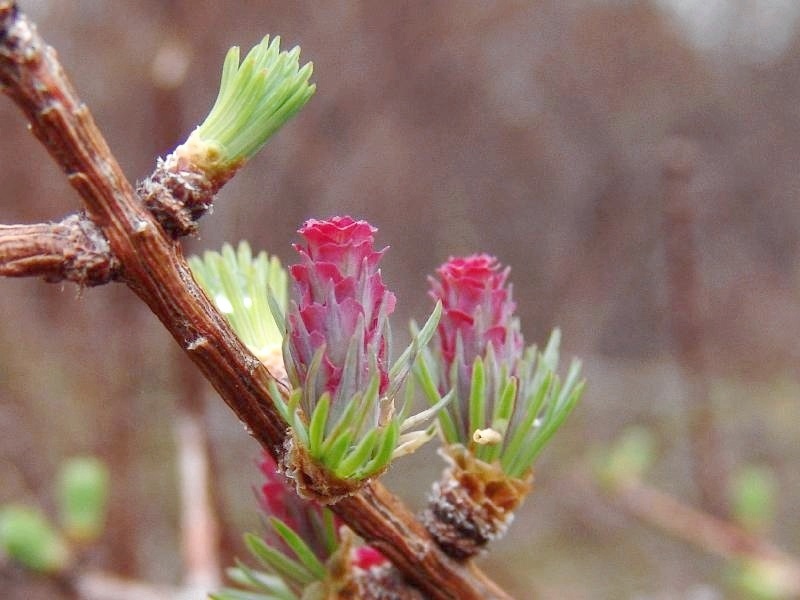 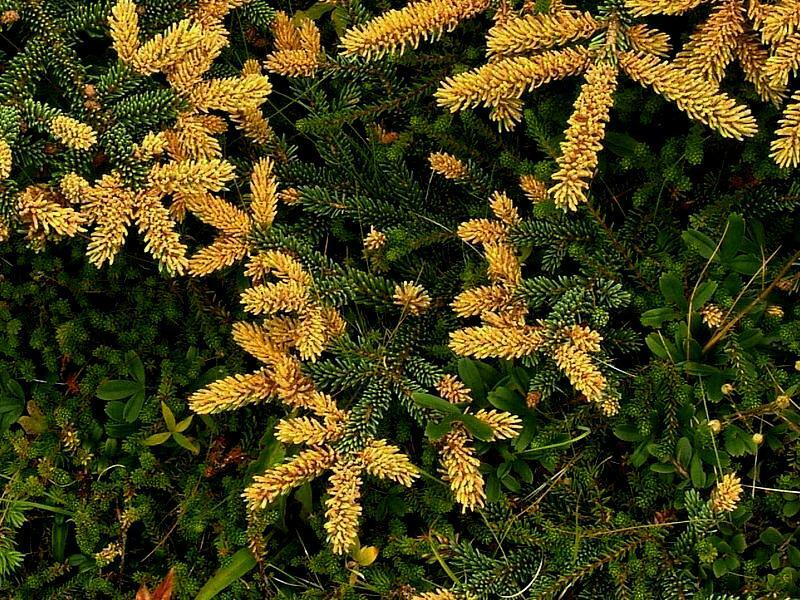 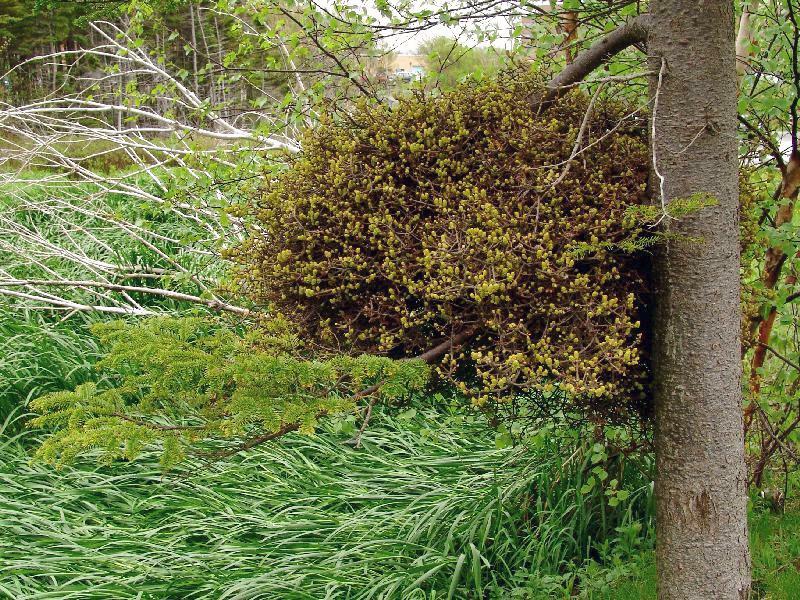 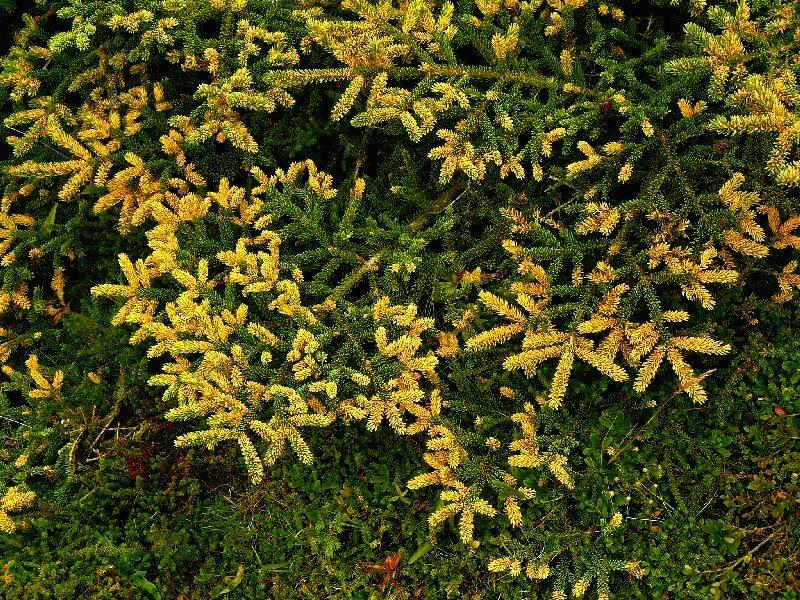 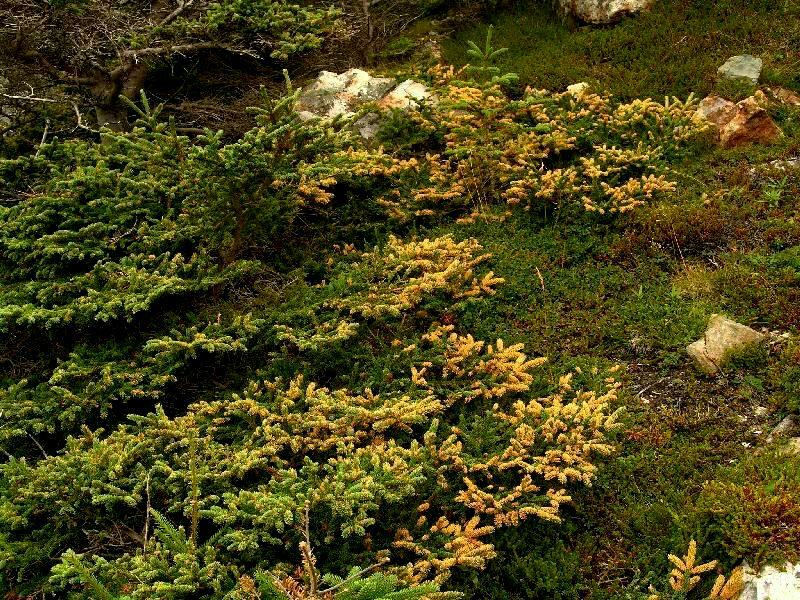 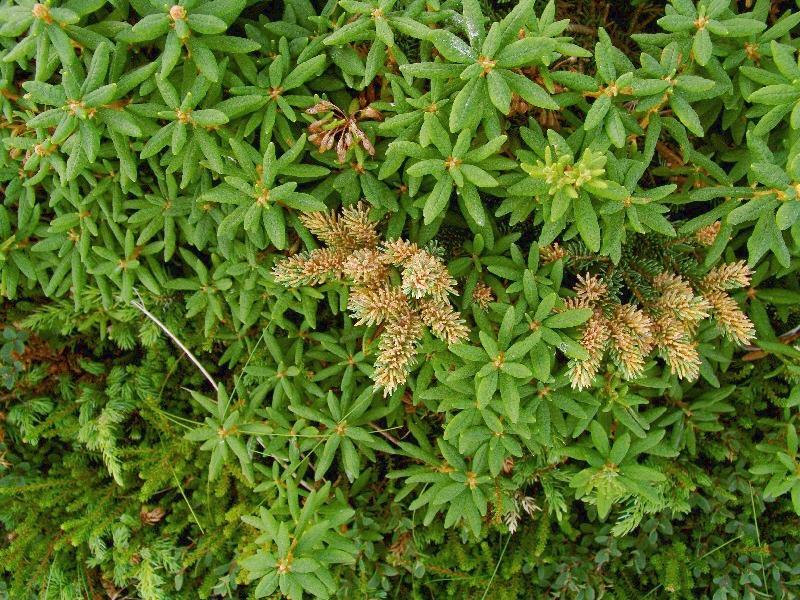 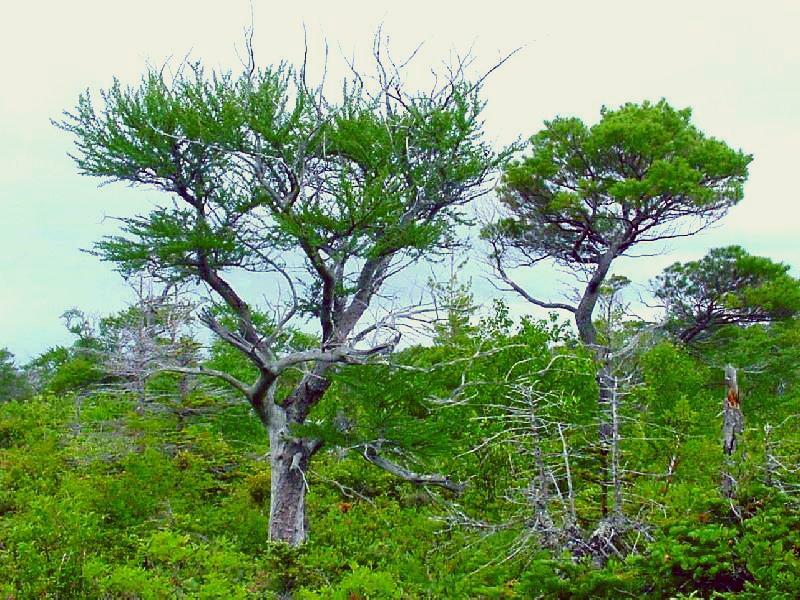 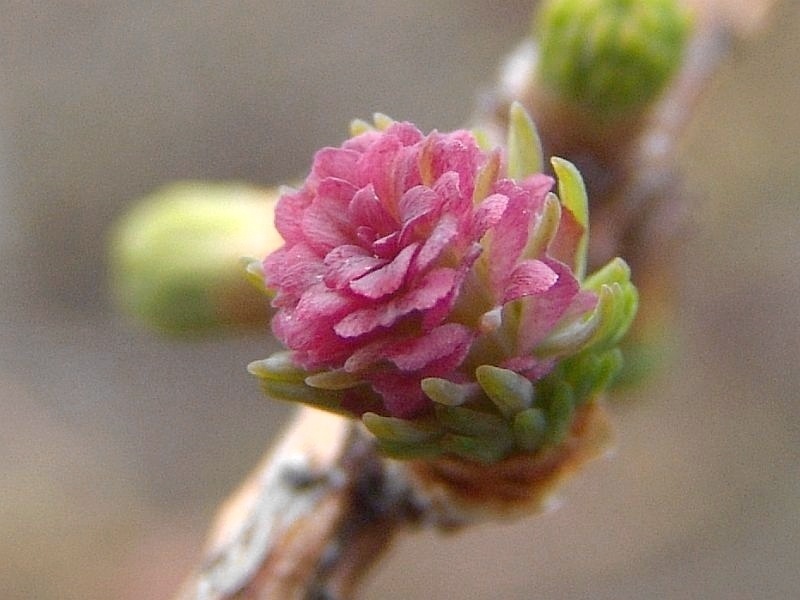 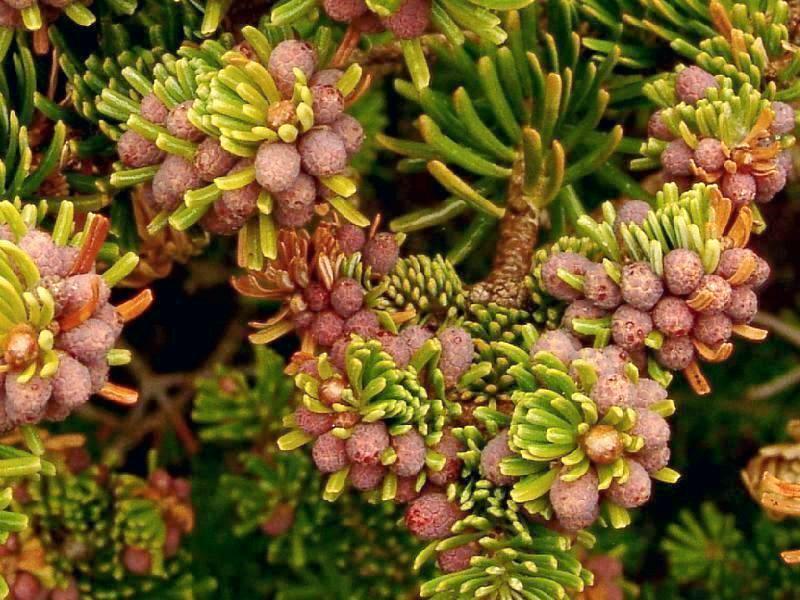 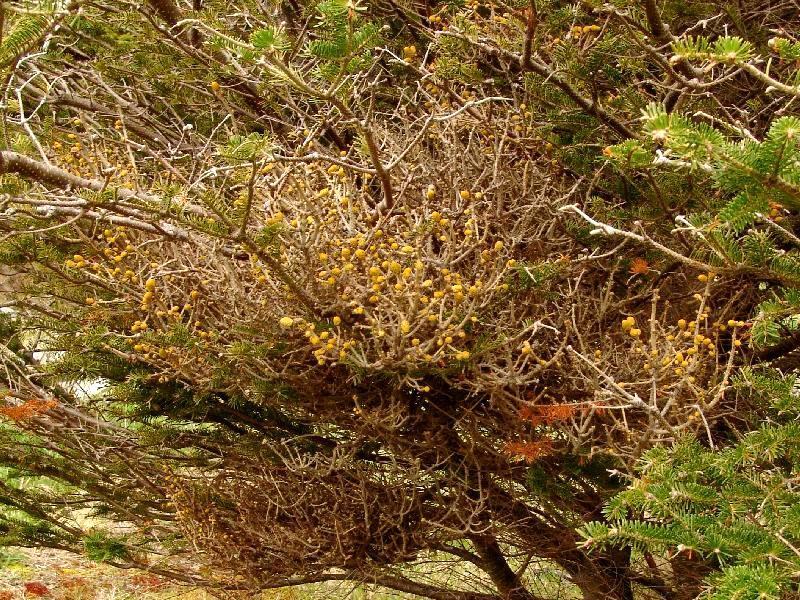 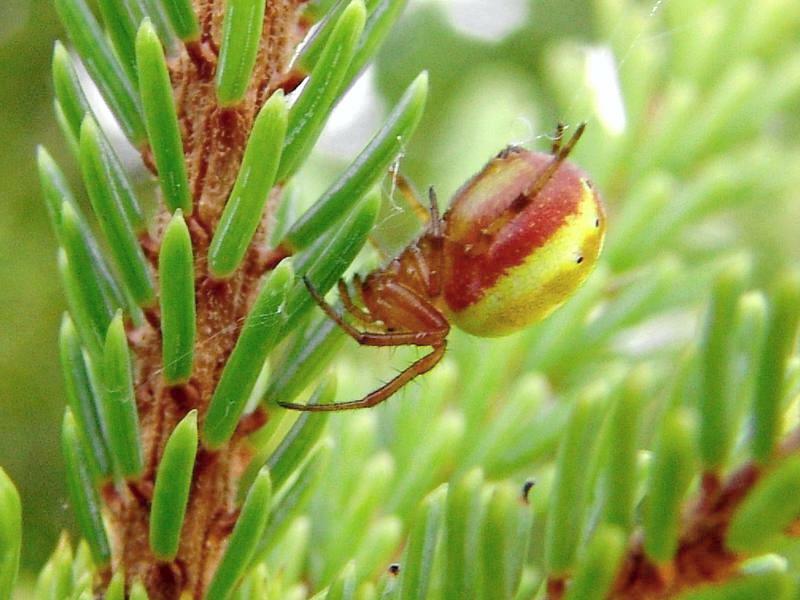 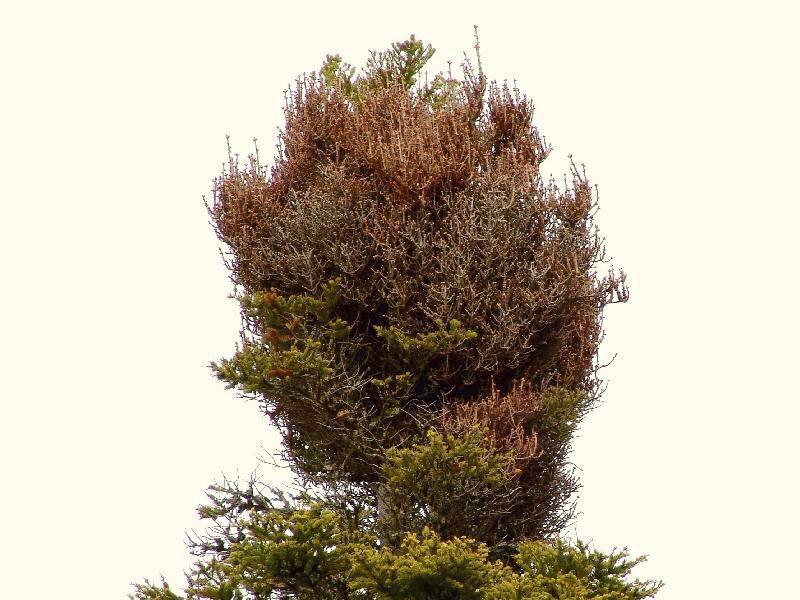 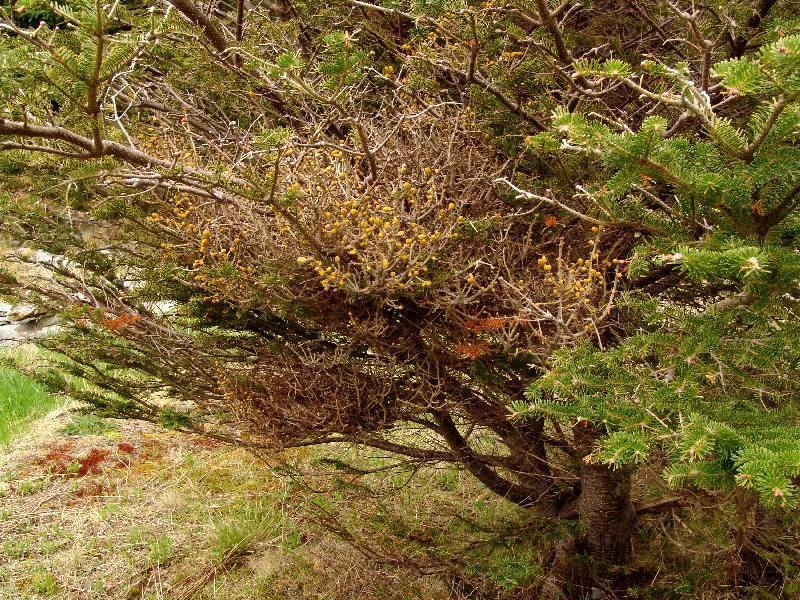 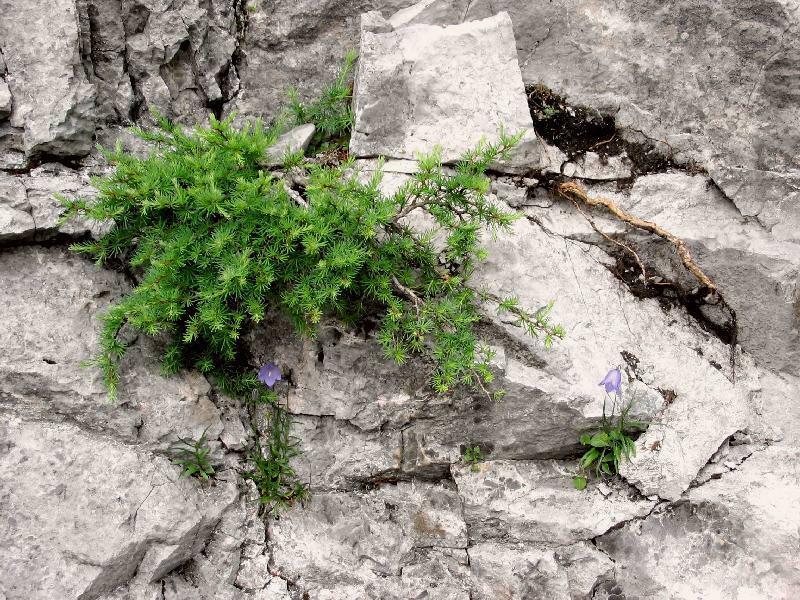 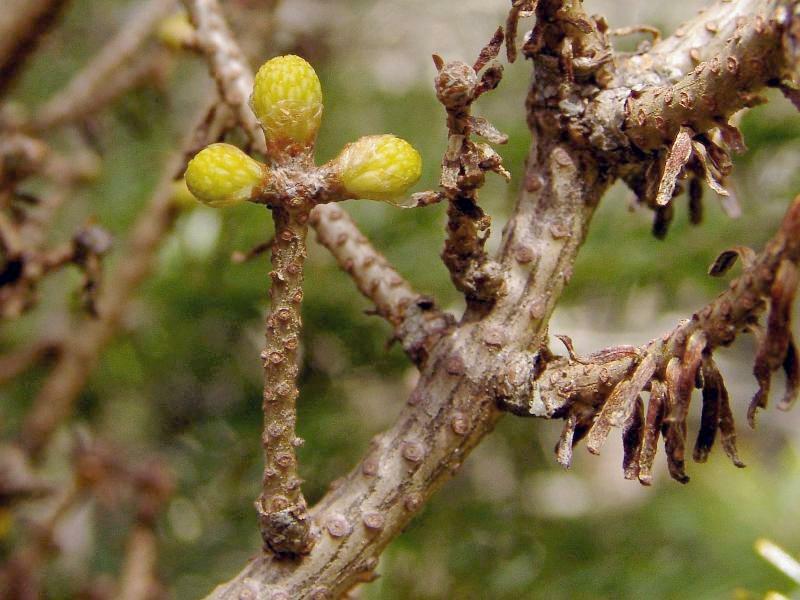 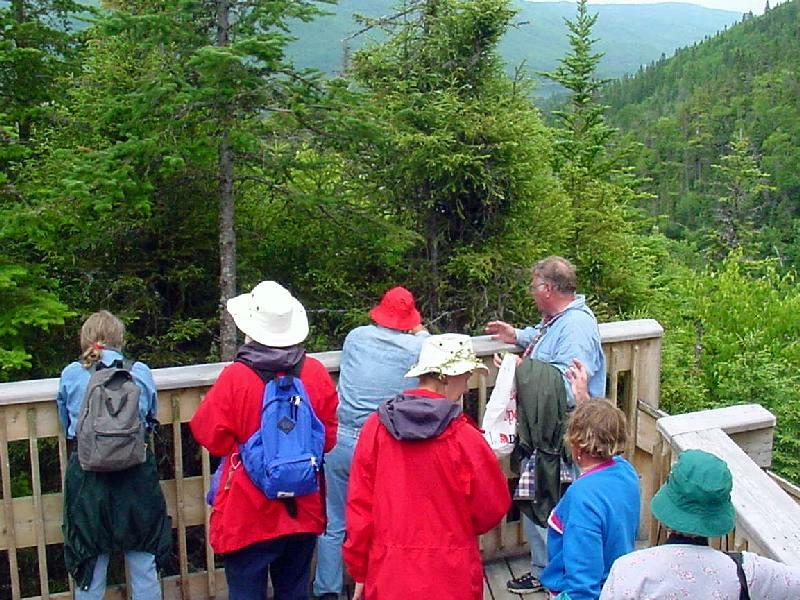 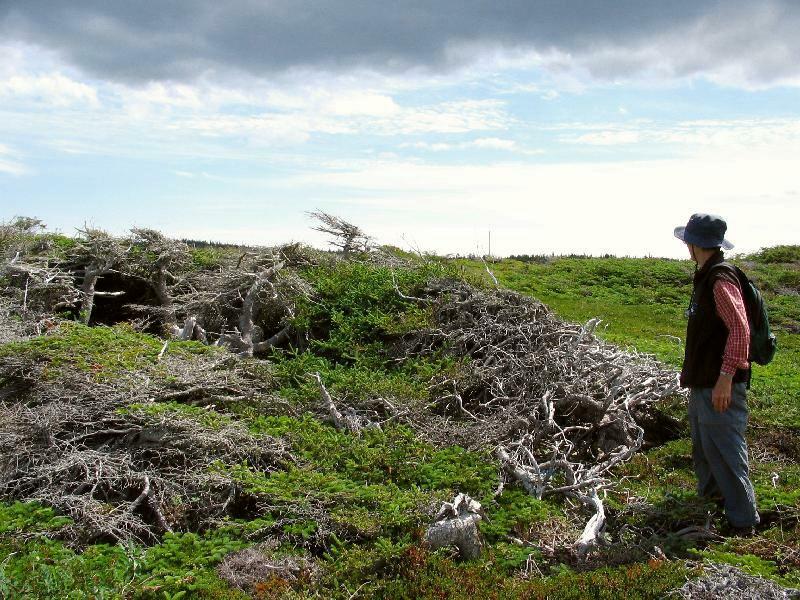 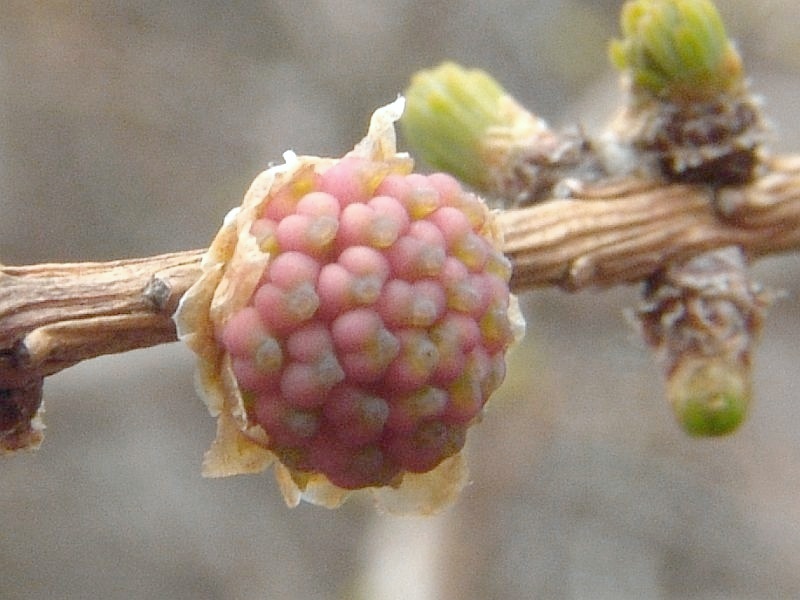 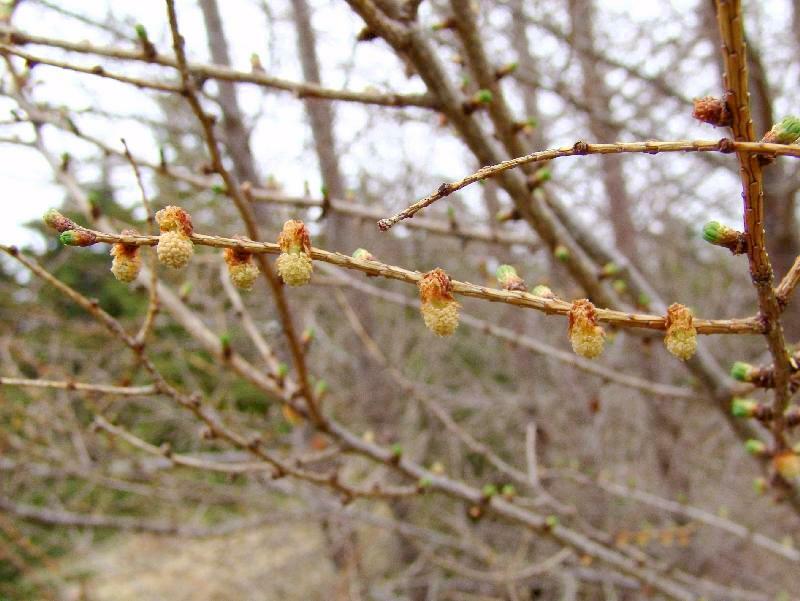 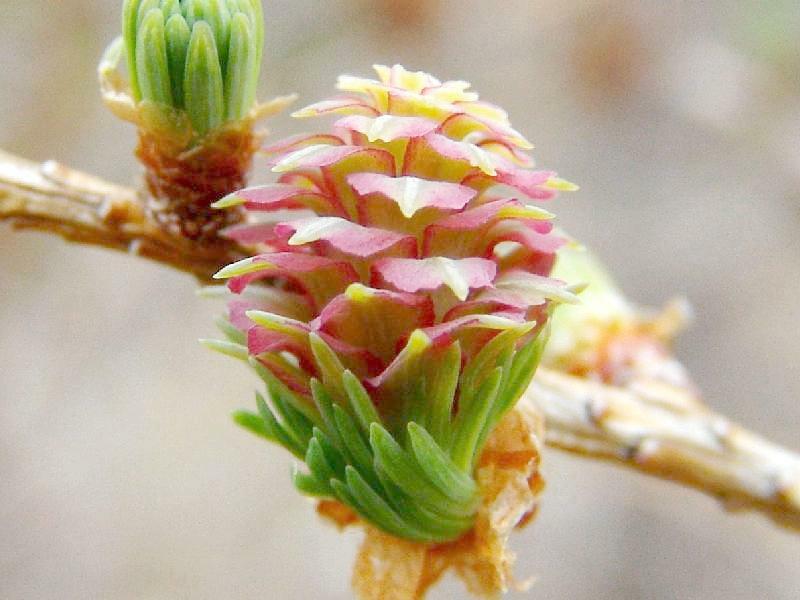 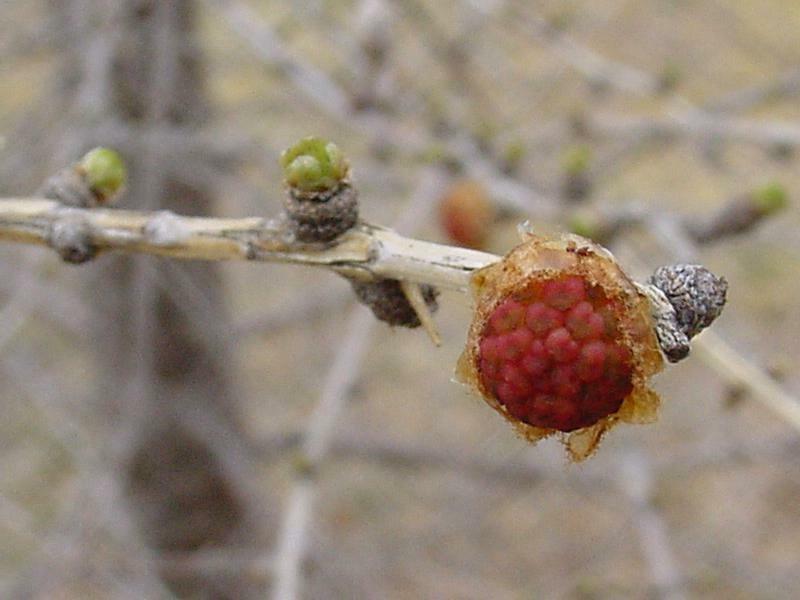 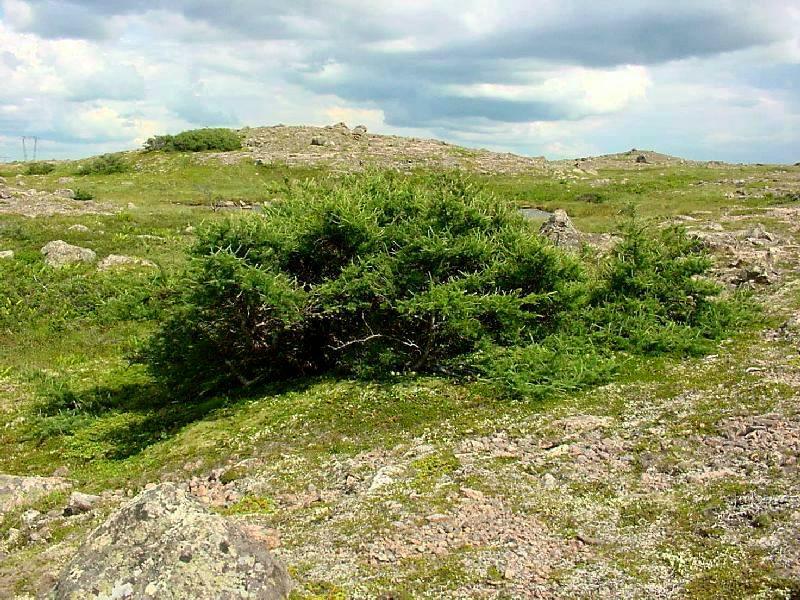 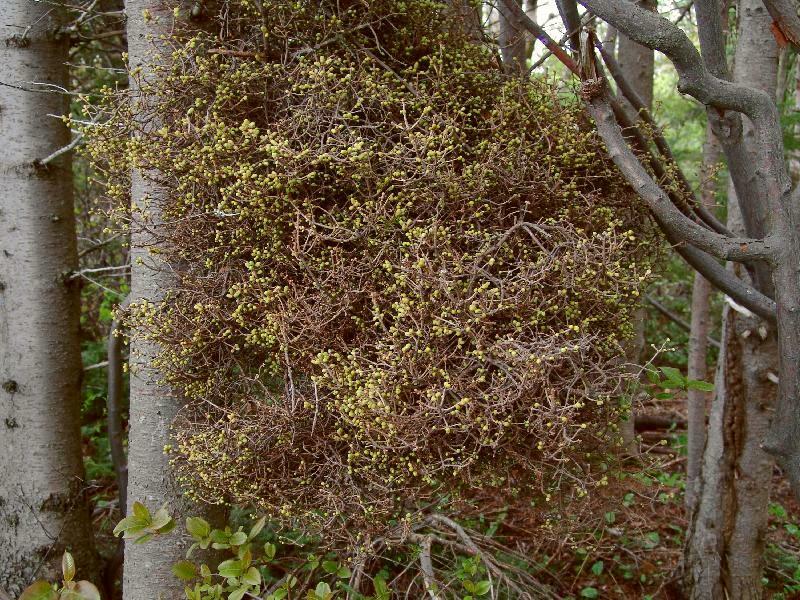 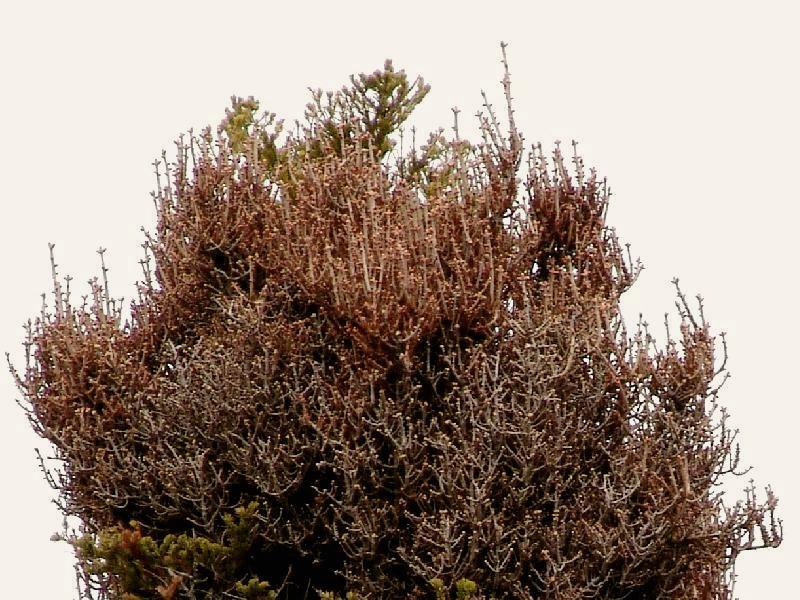 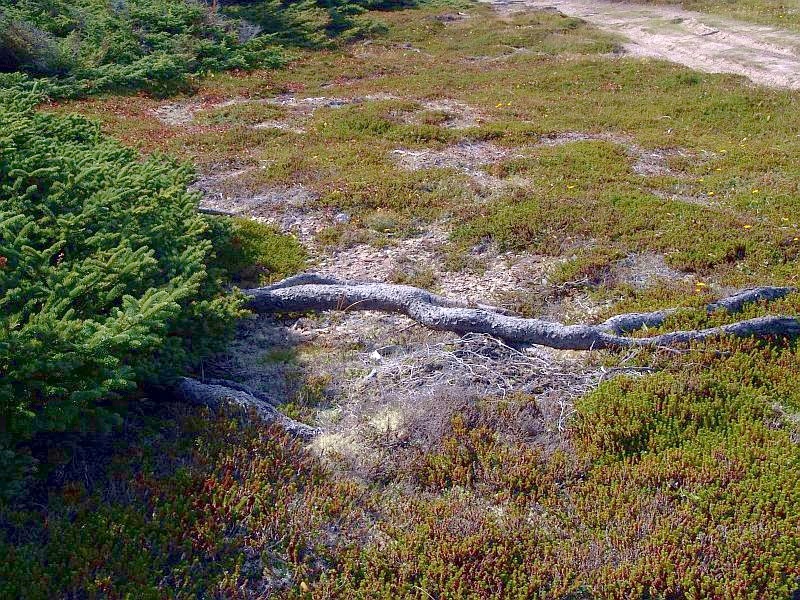 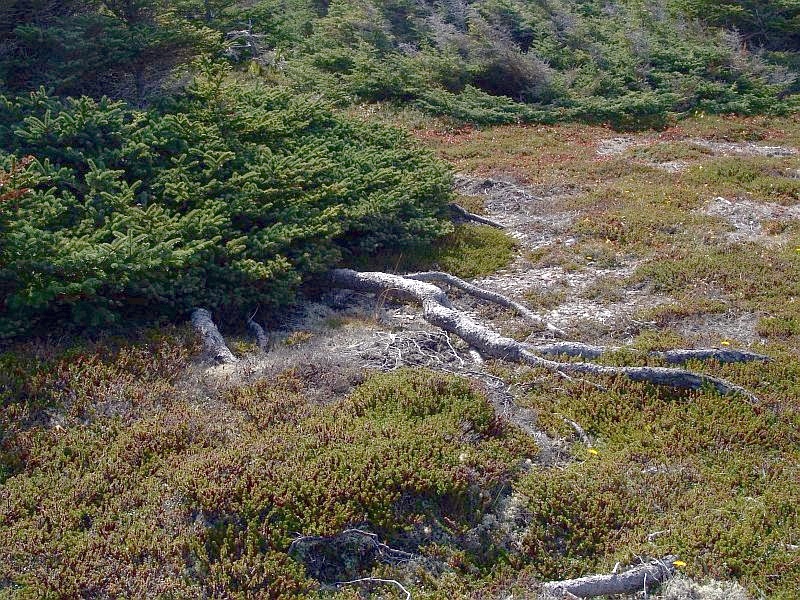 Digital Flora of Newfoundland and Labrador. 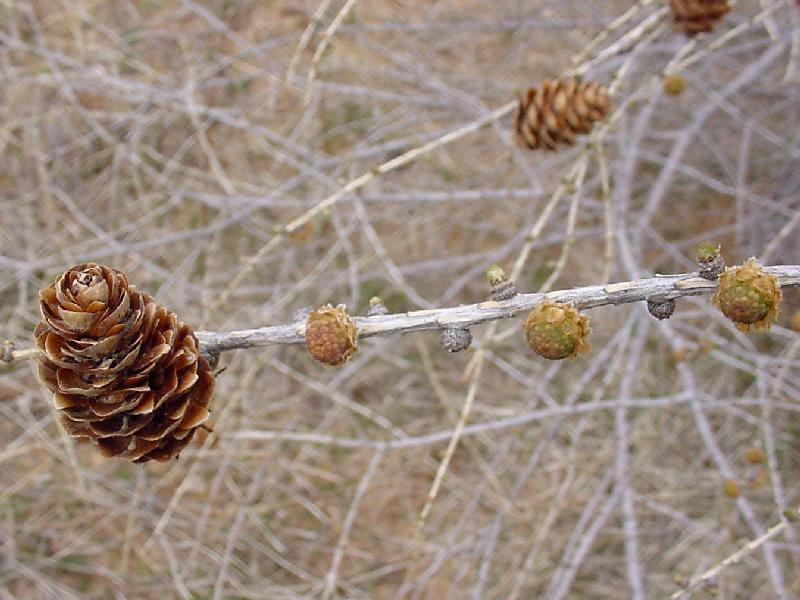 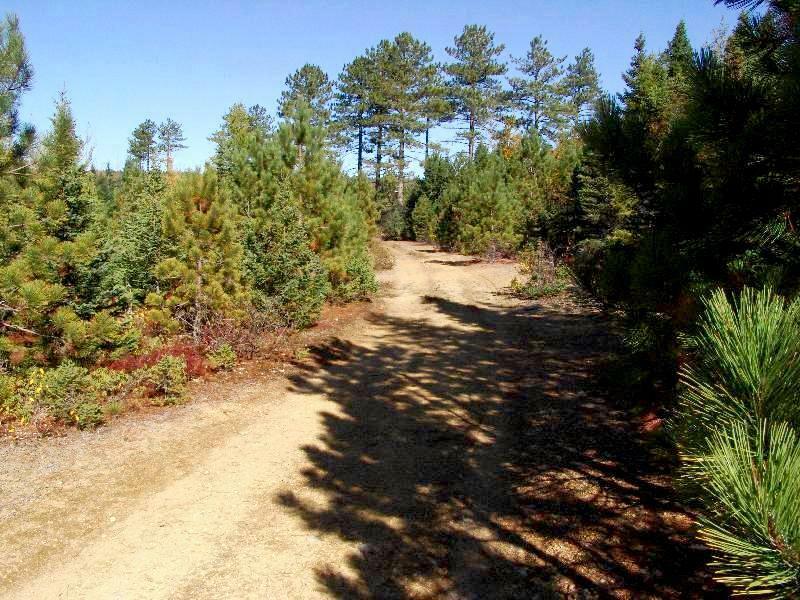 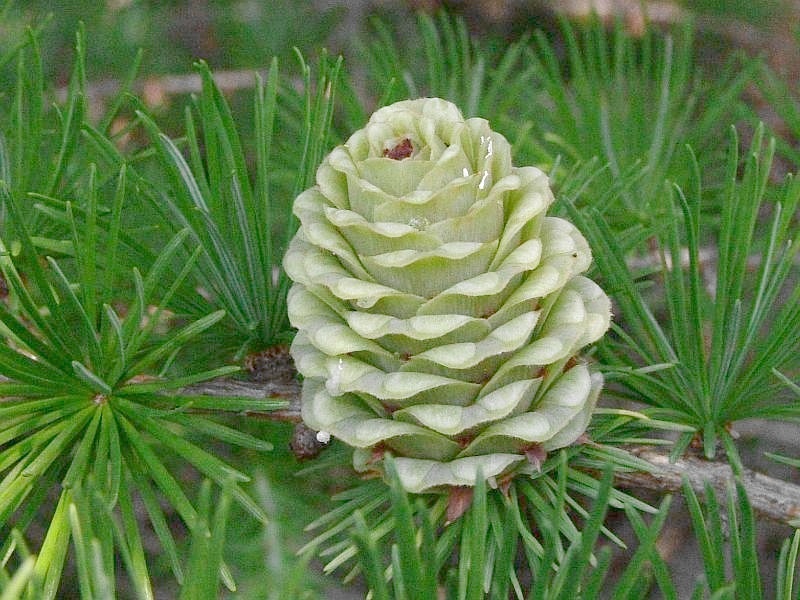 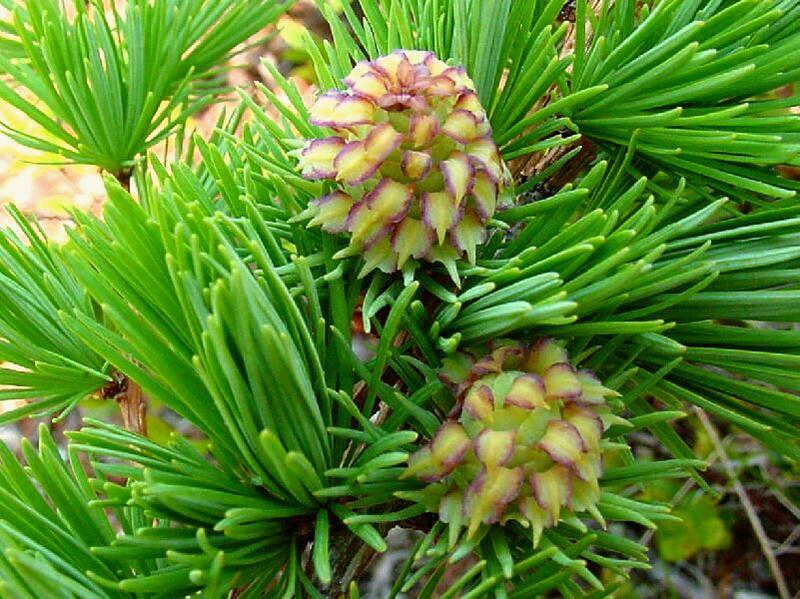 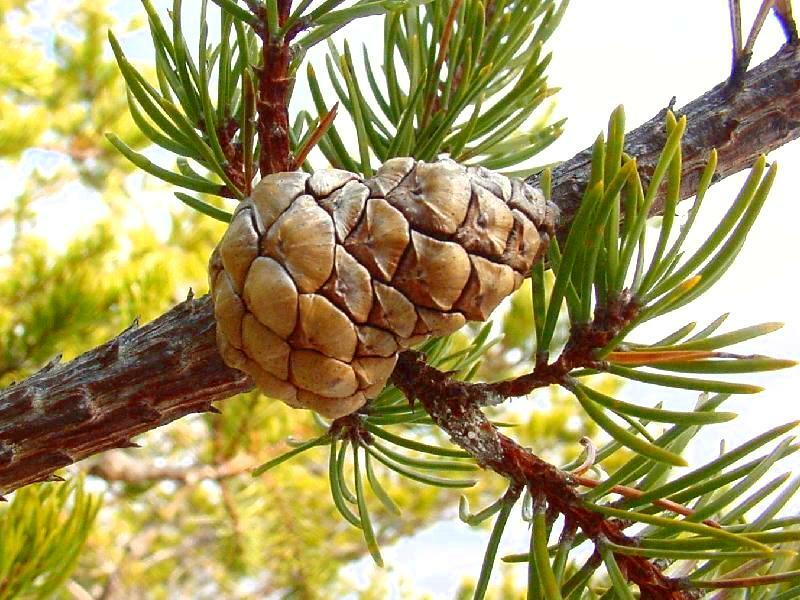 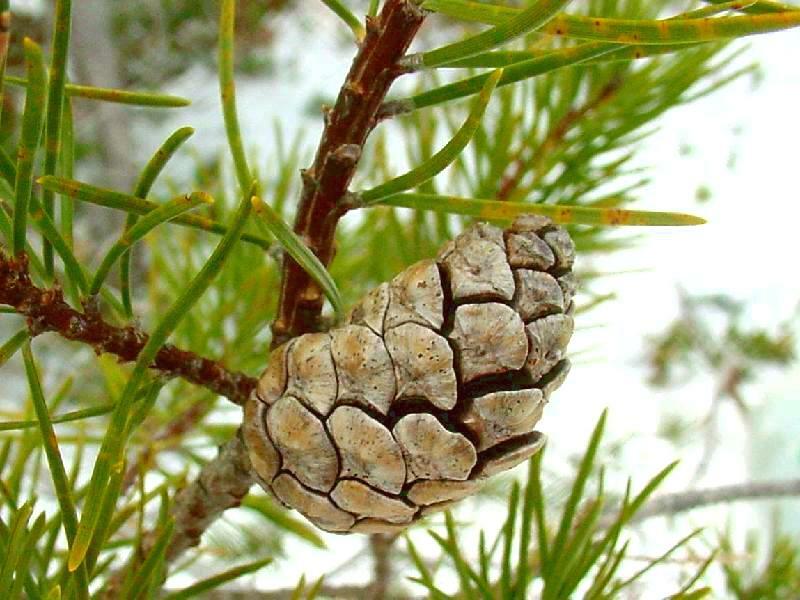 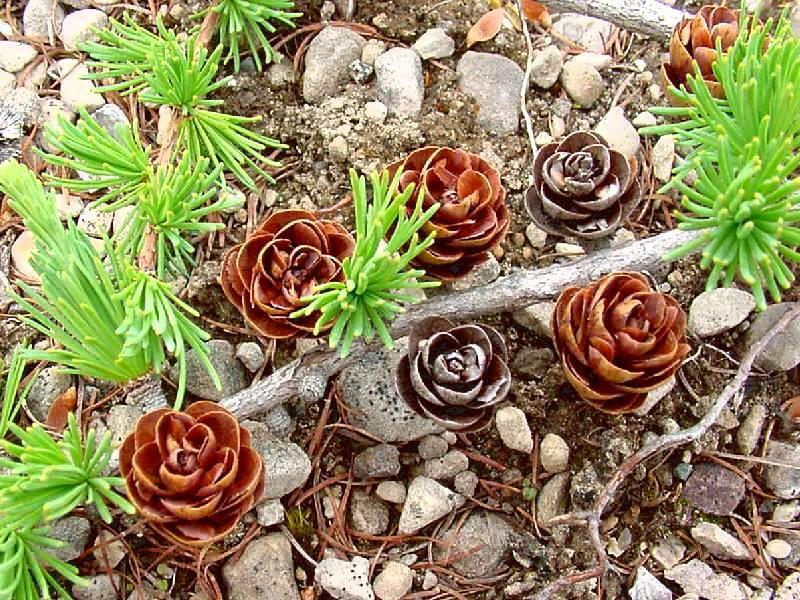 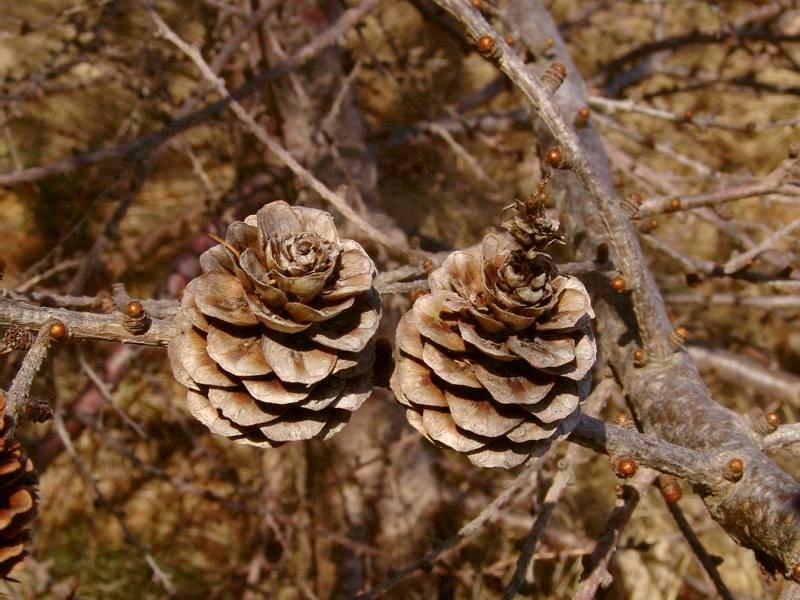 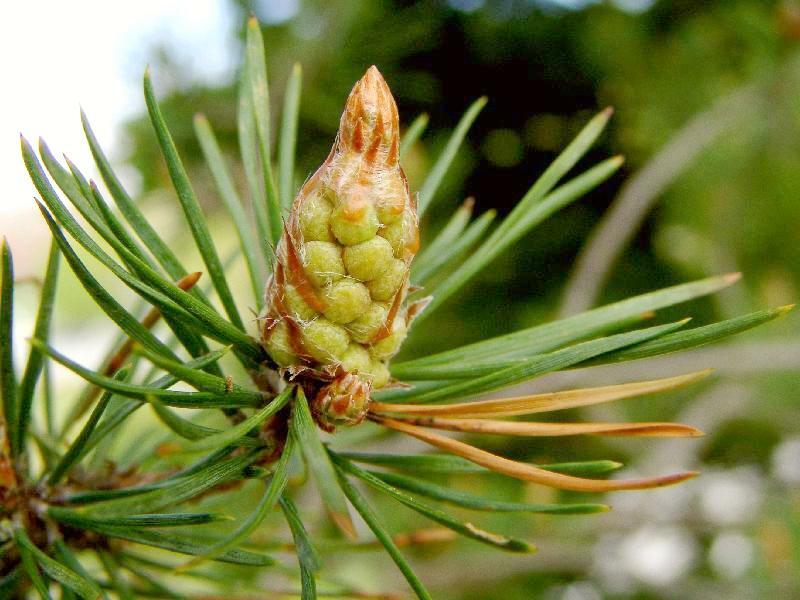 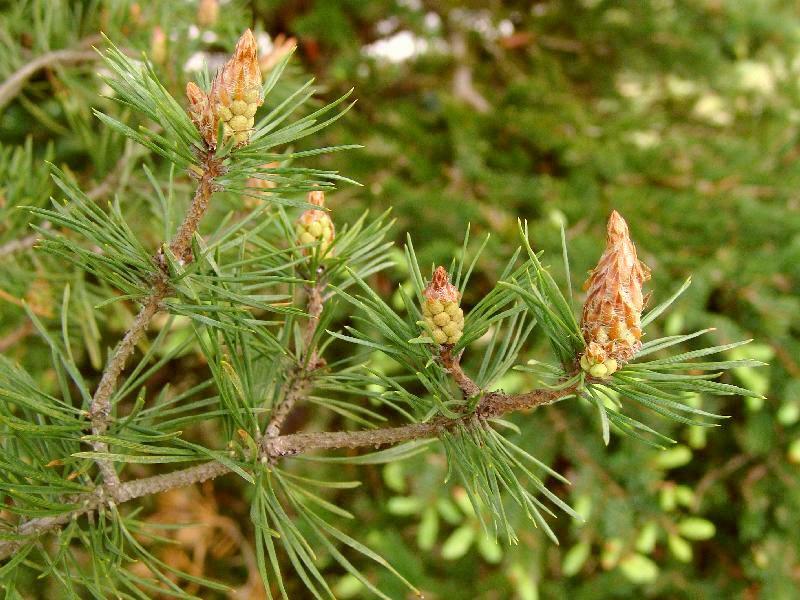 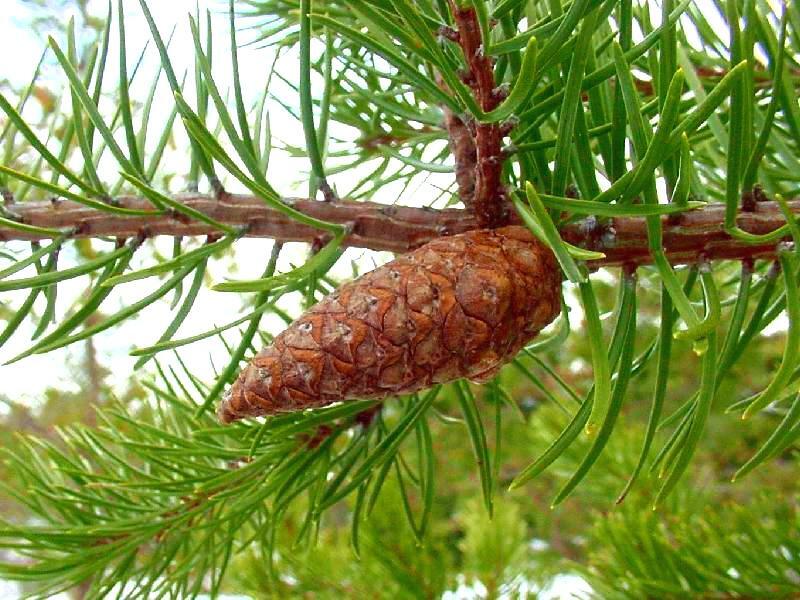 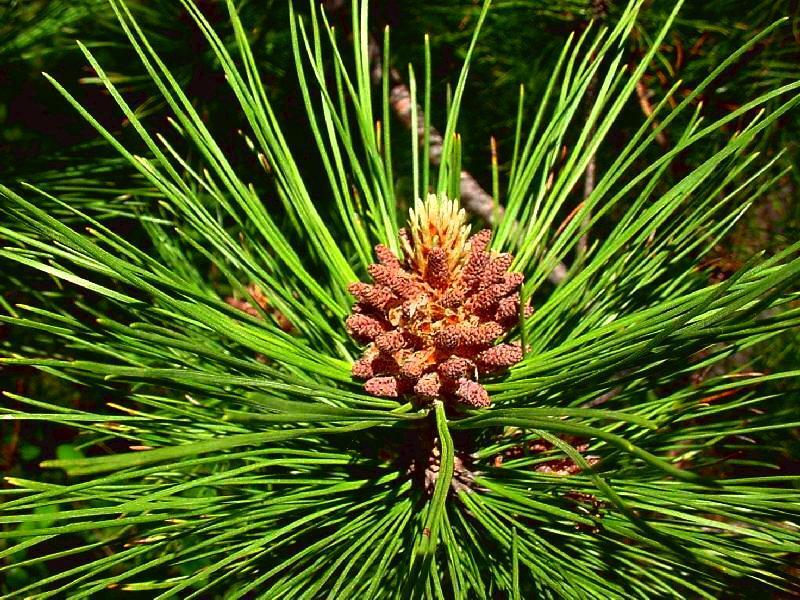 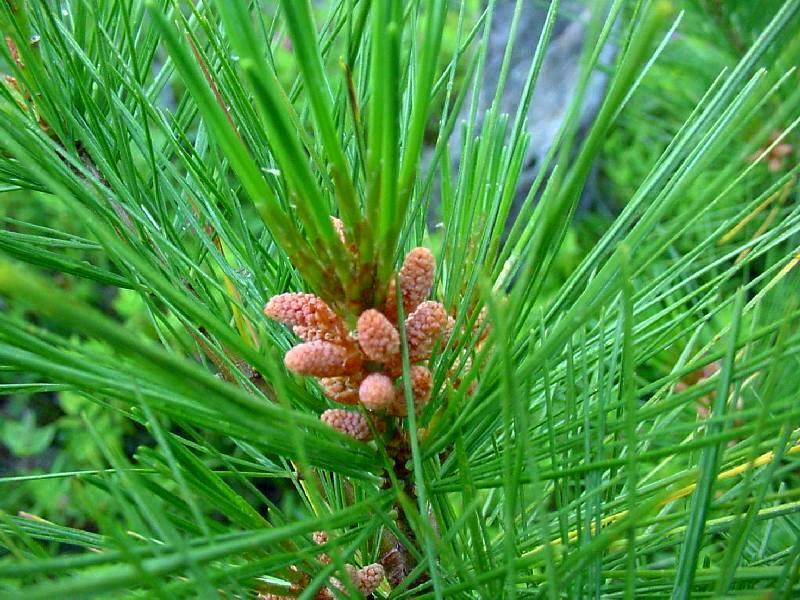 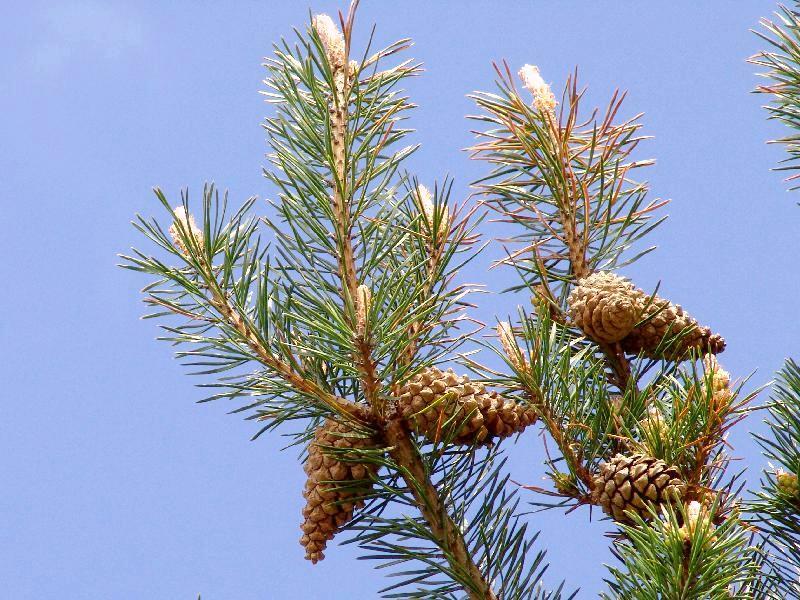 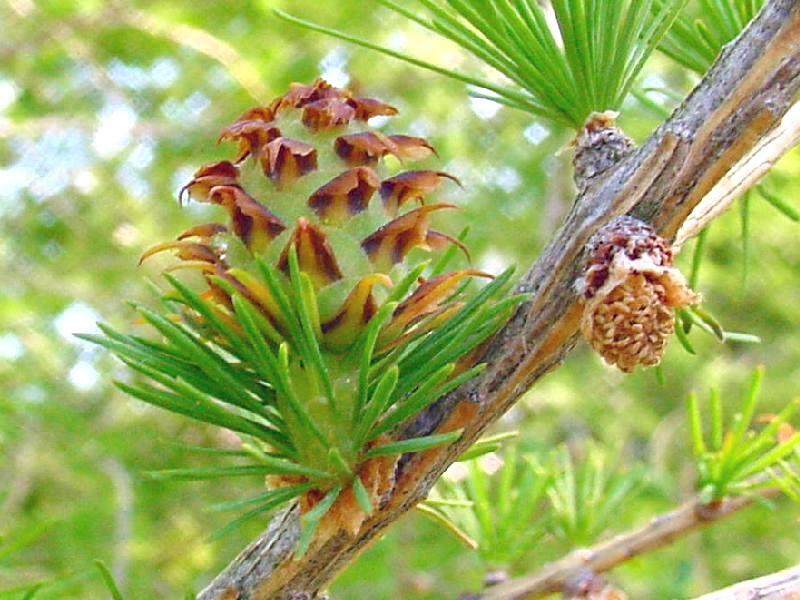 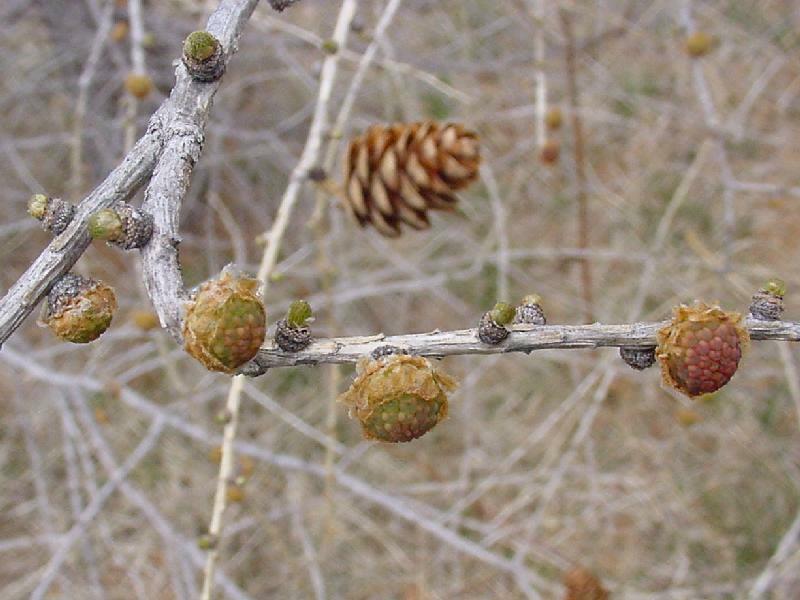 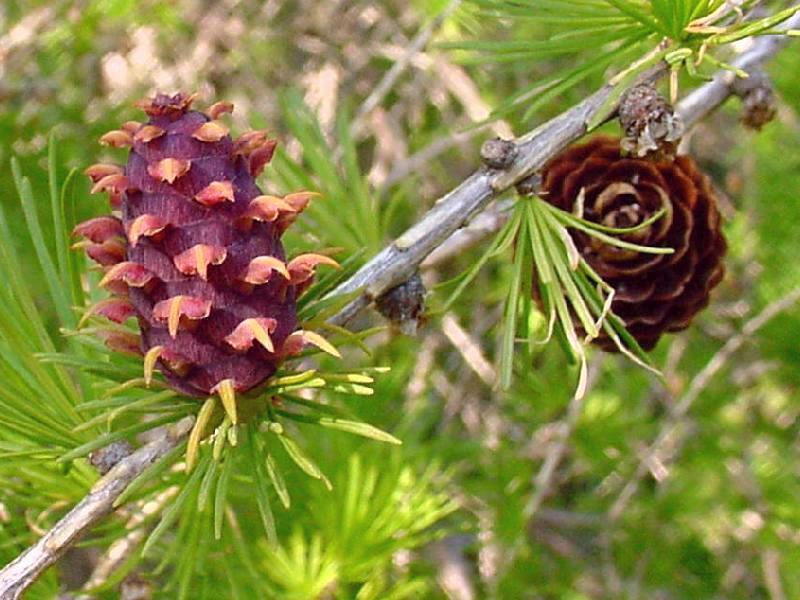 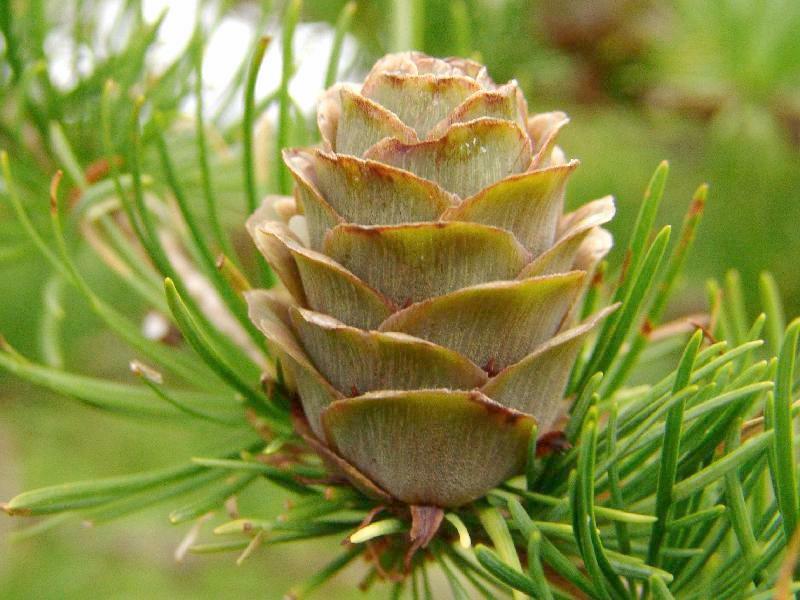 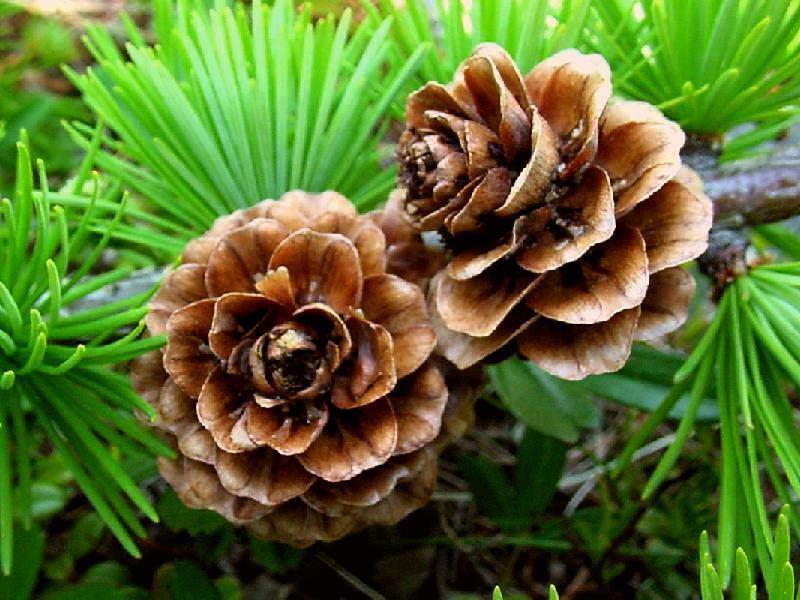 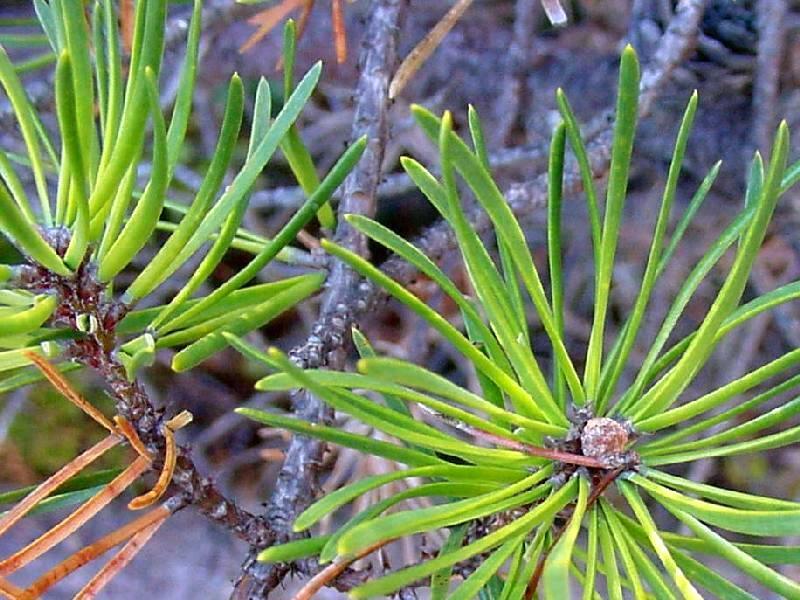 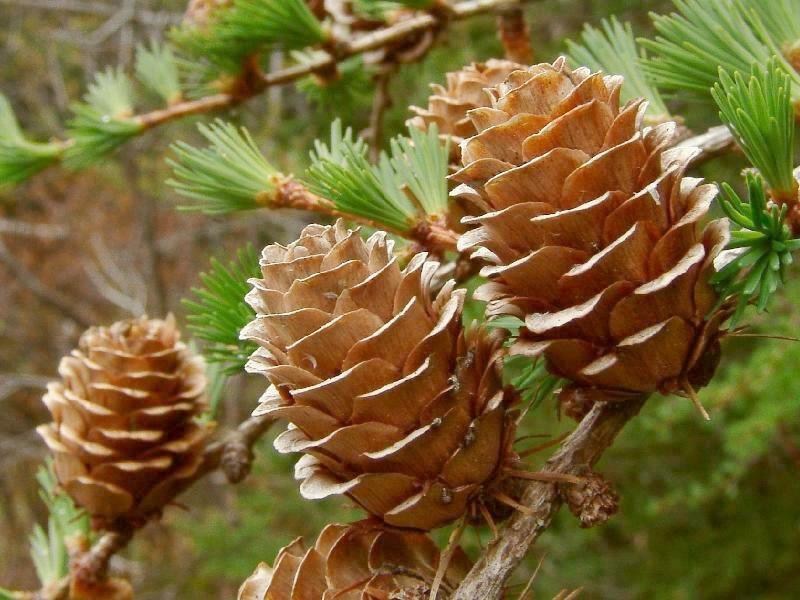 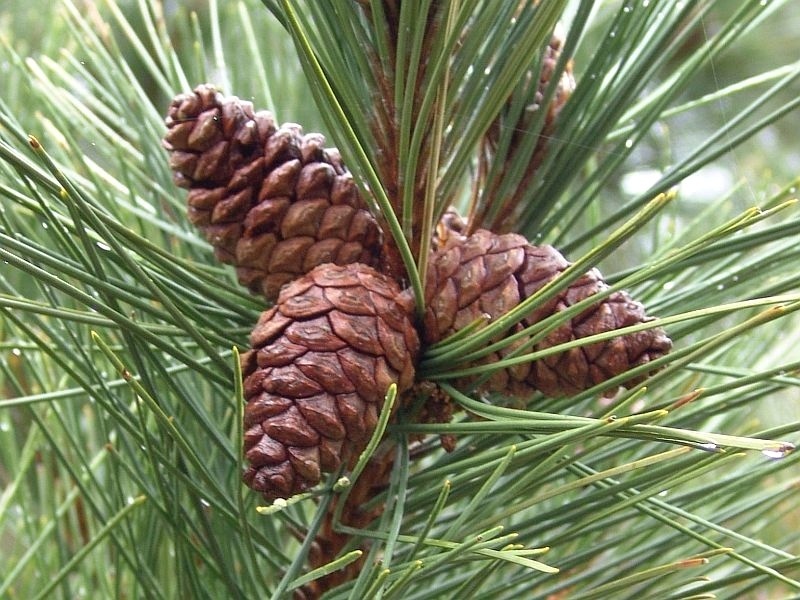 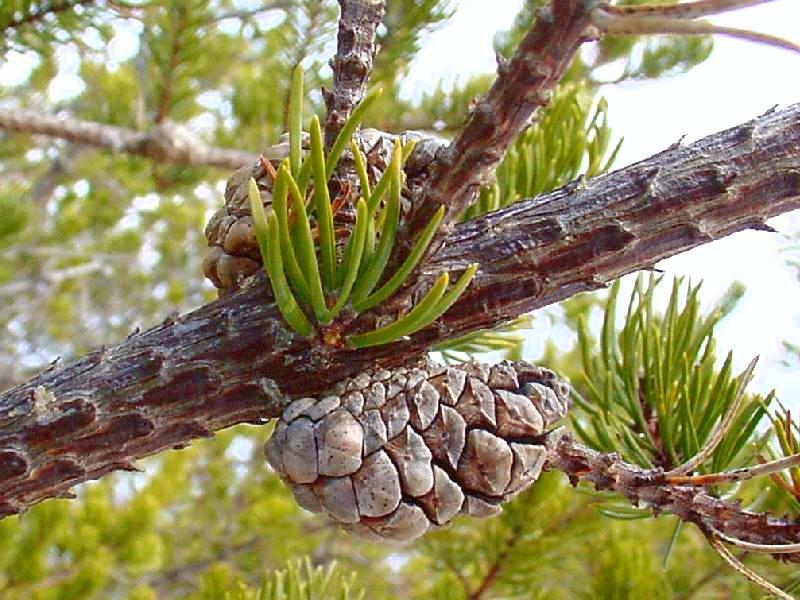 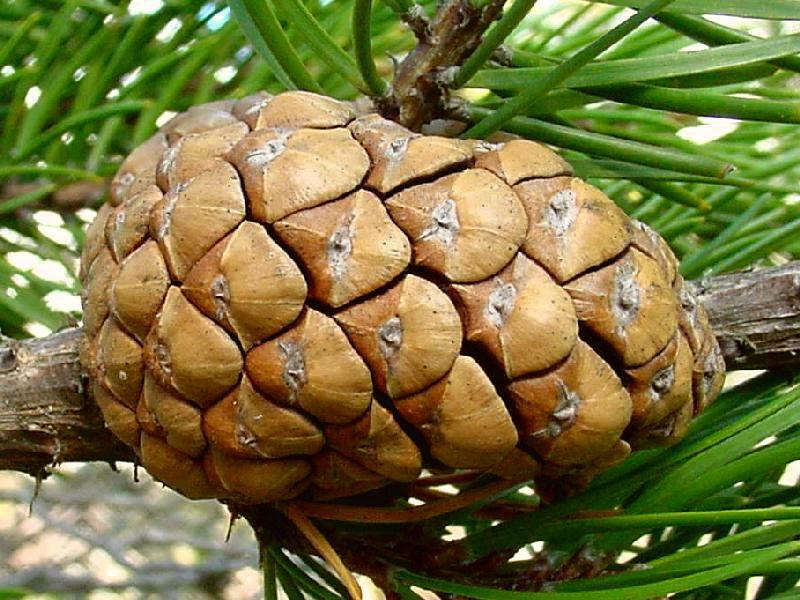 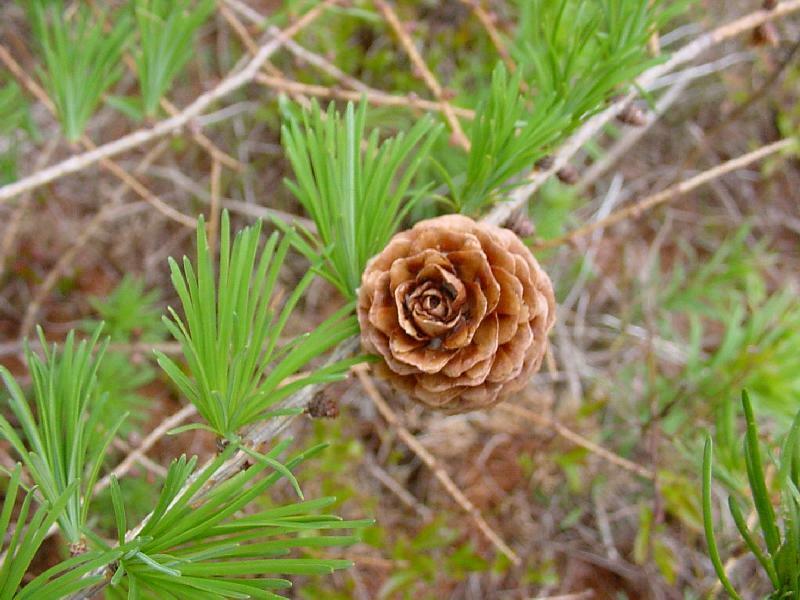 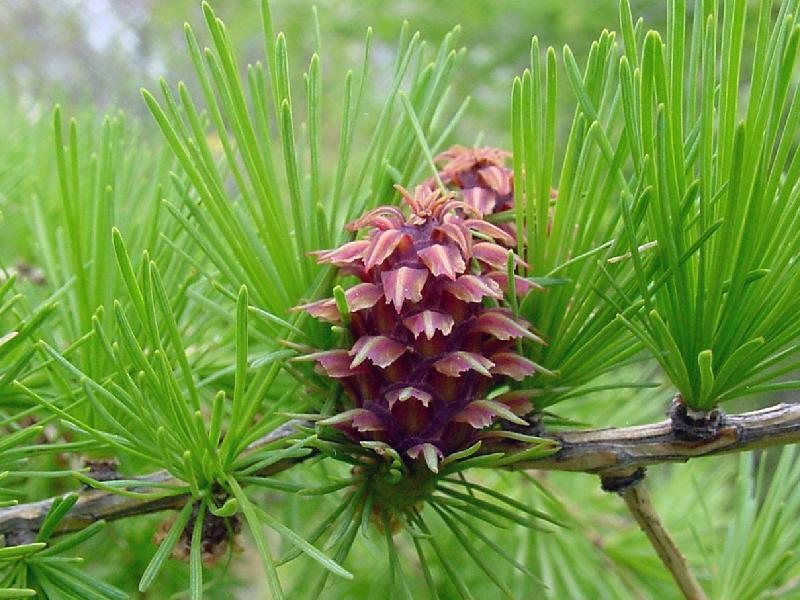 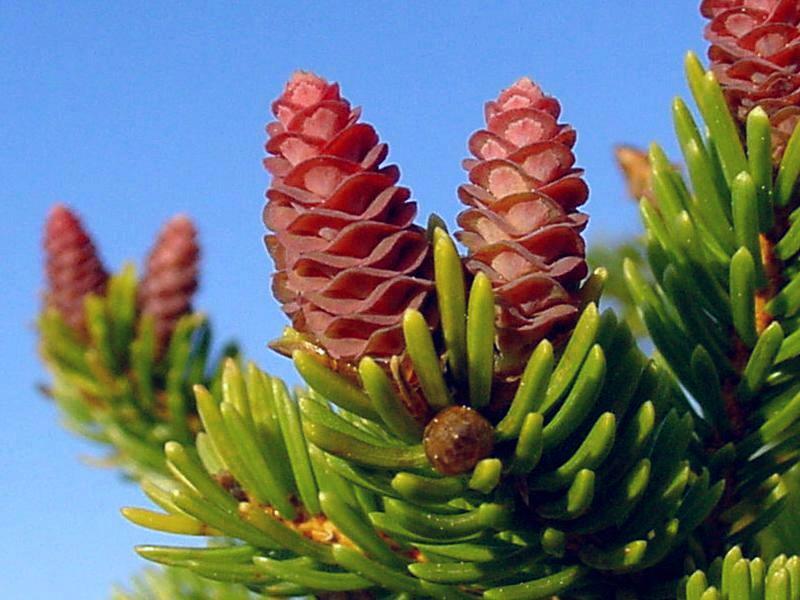 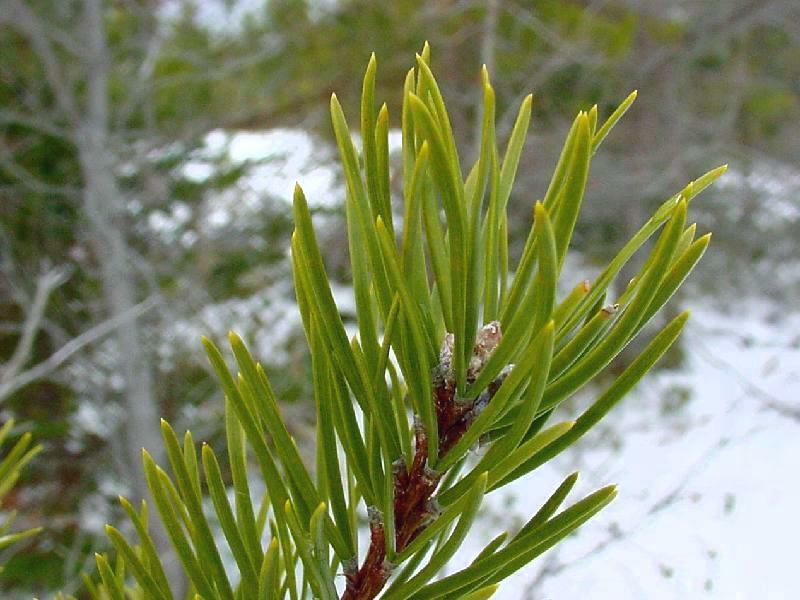 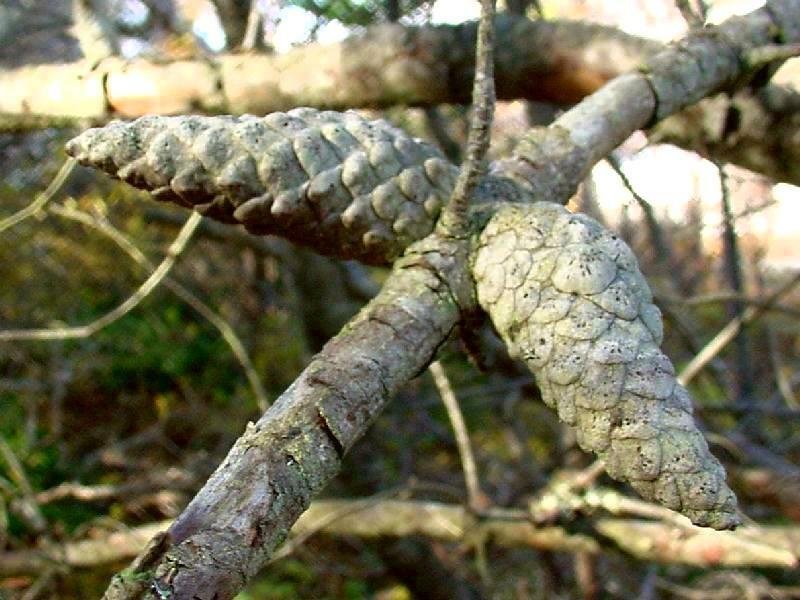 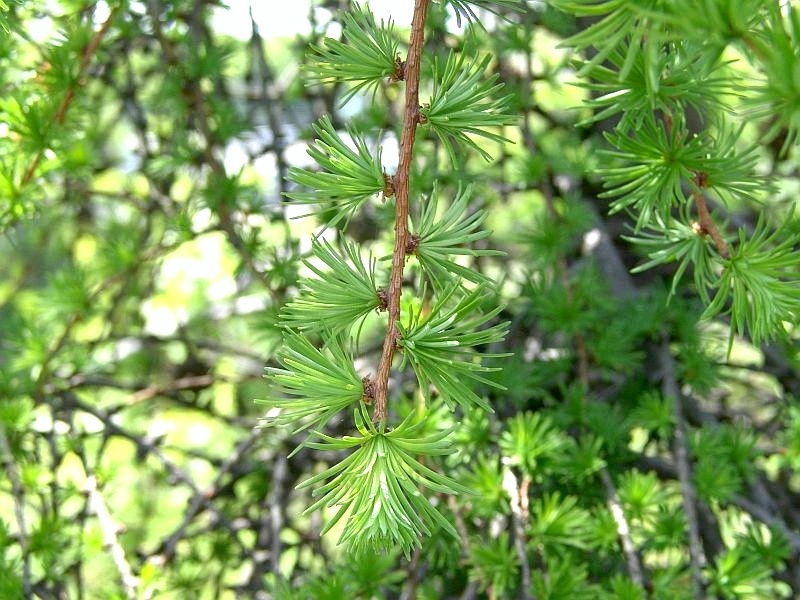 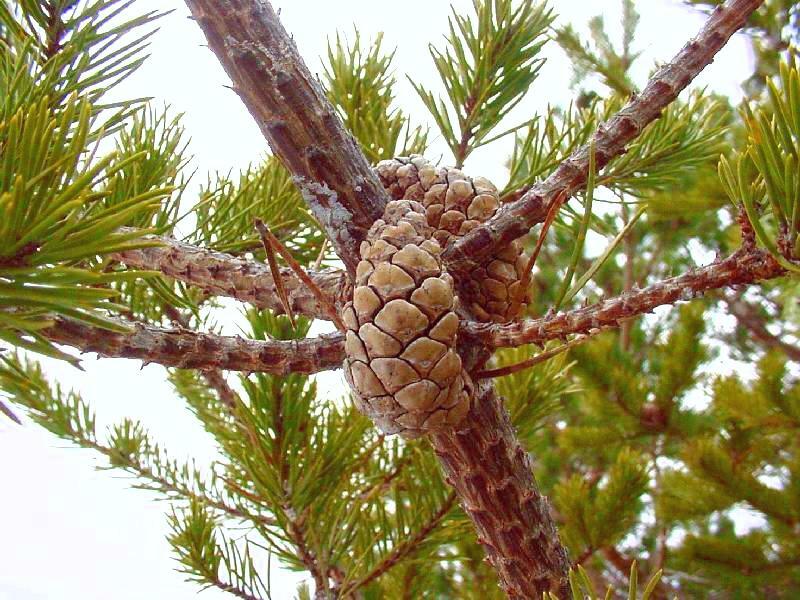 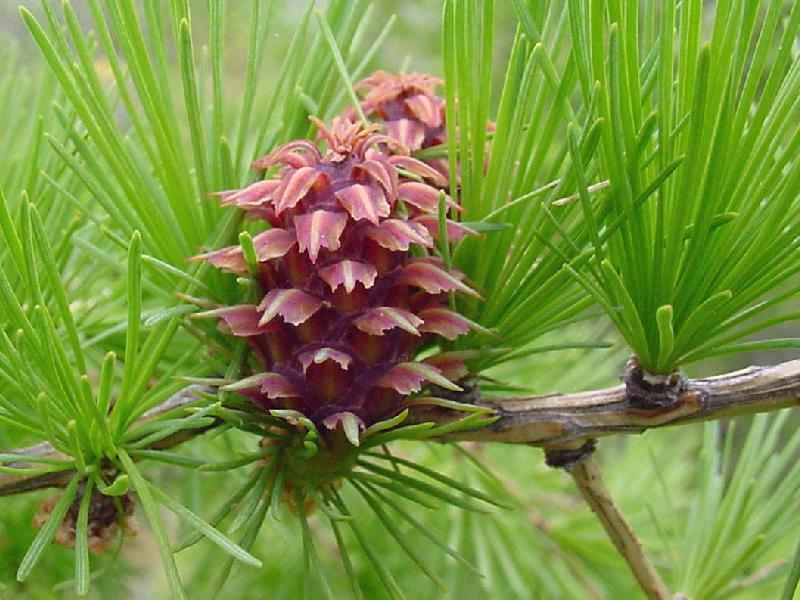 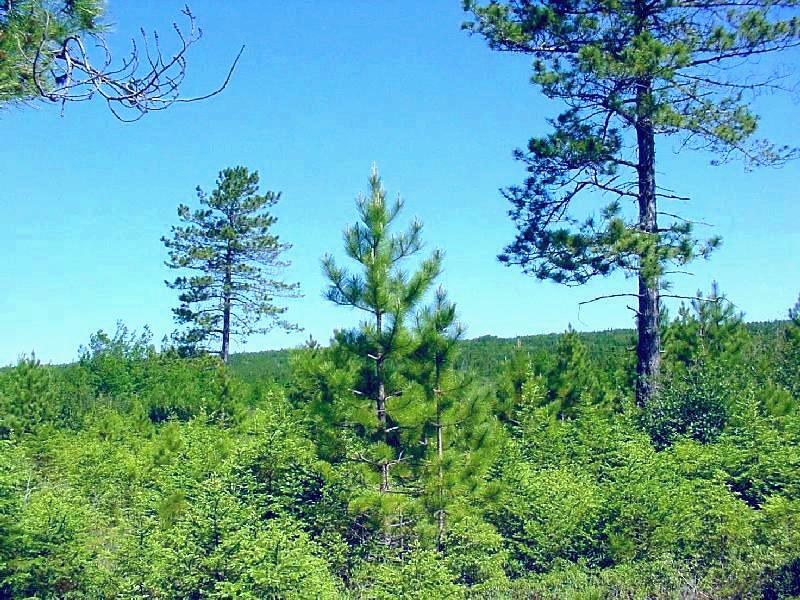 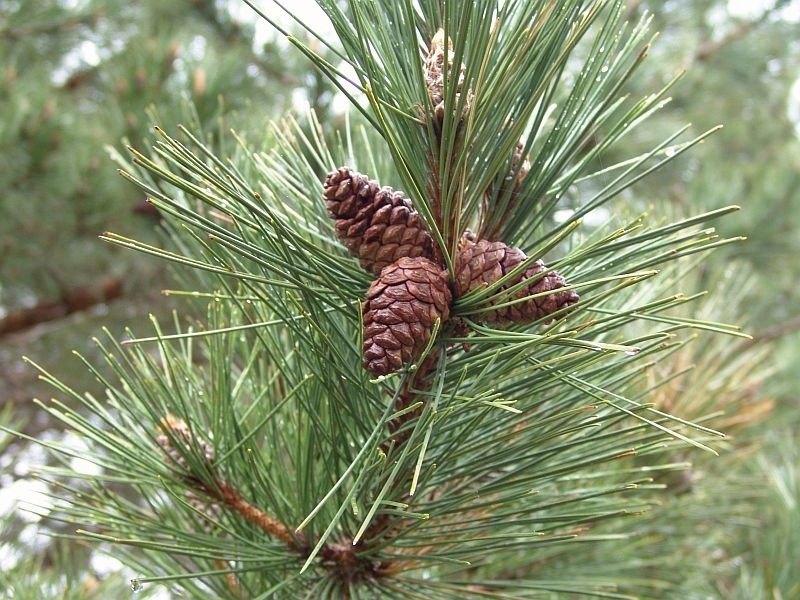 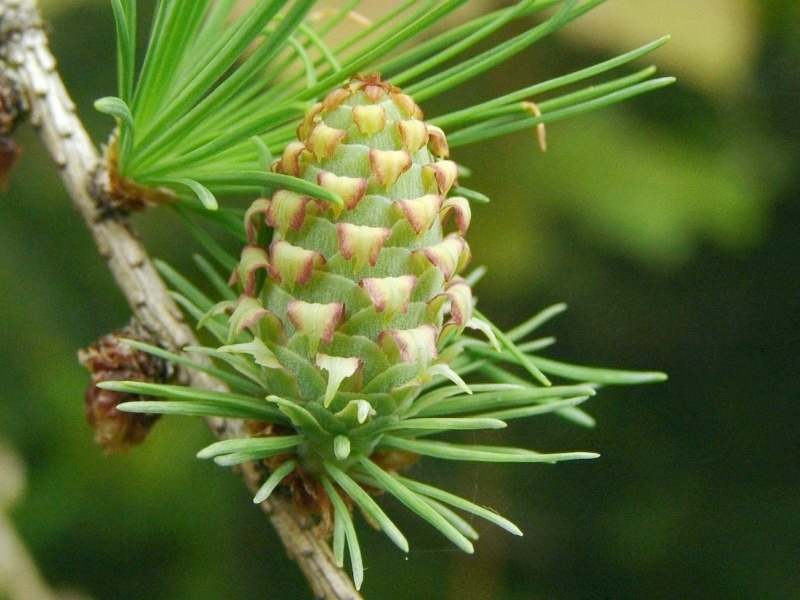 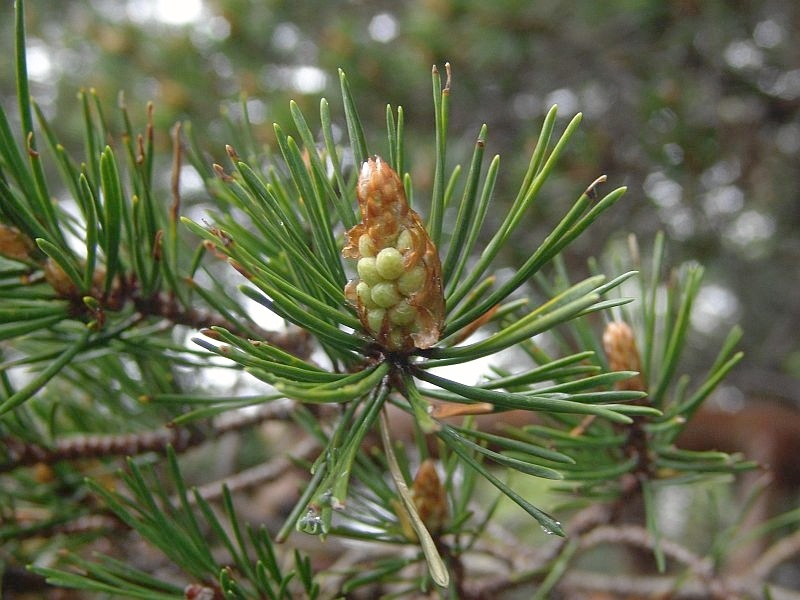 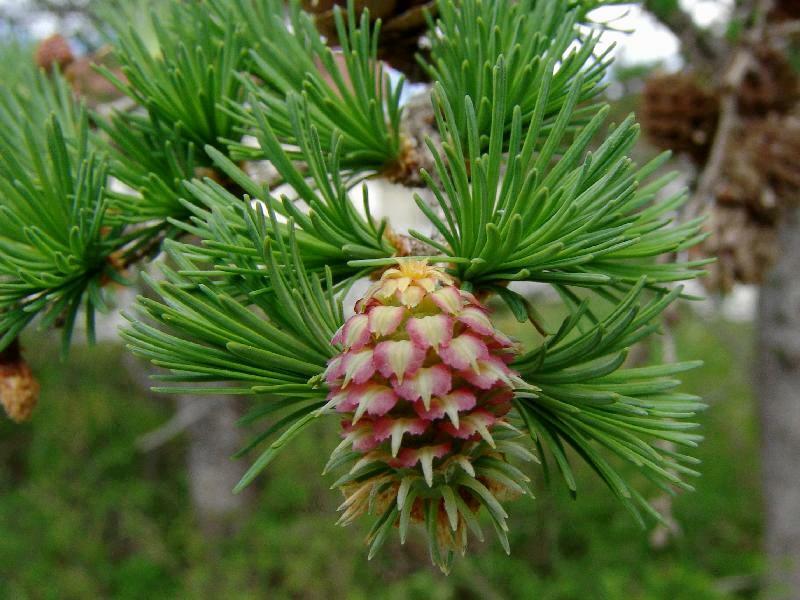 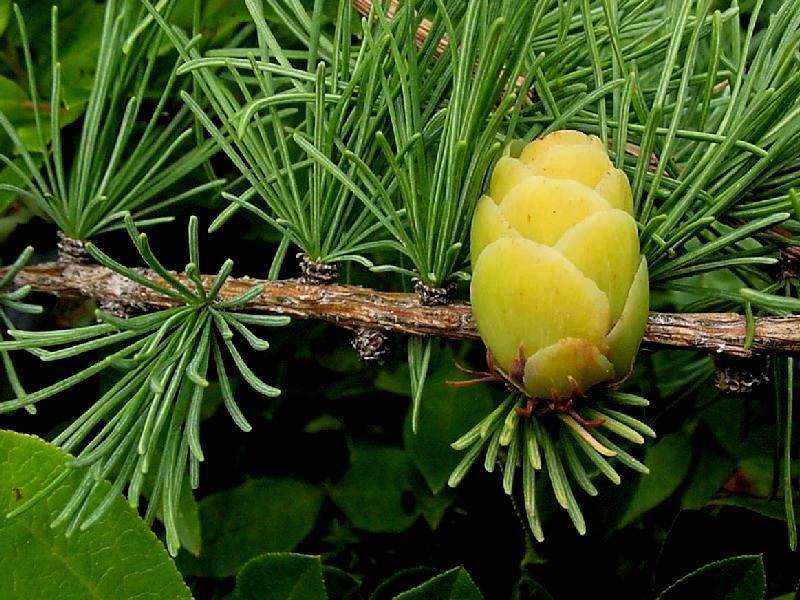 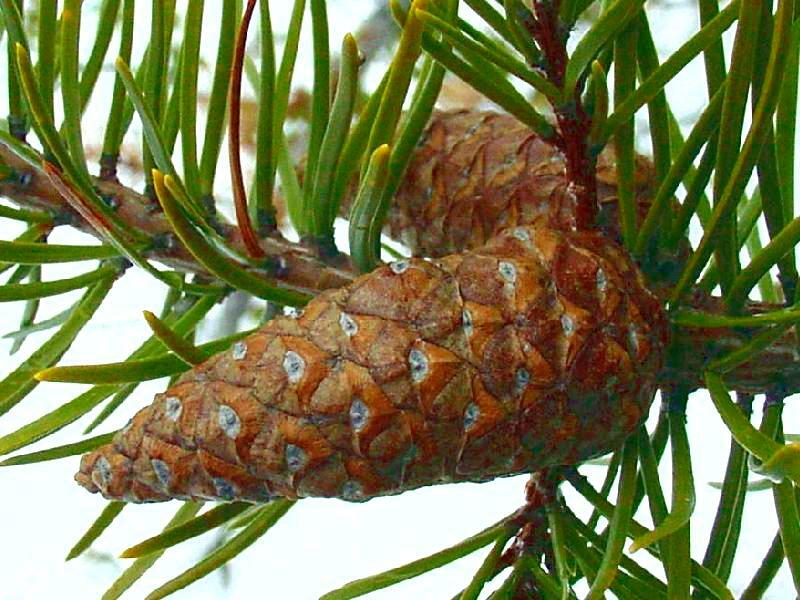 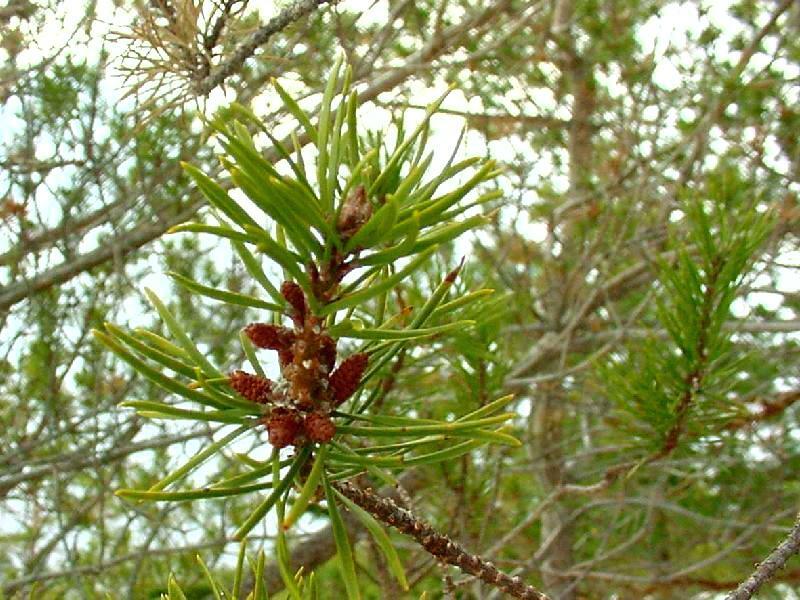 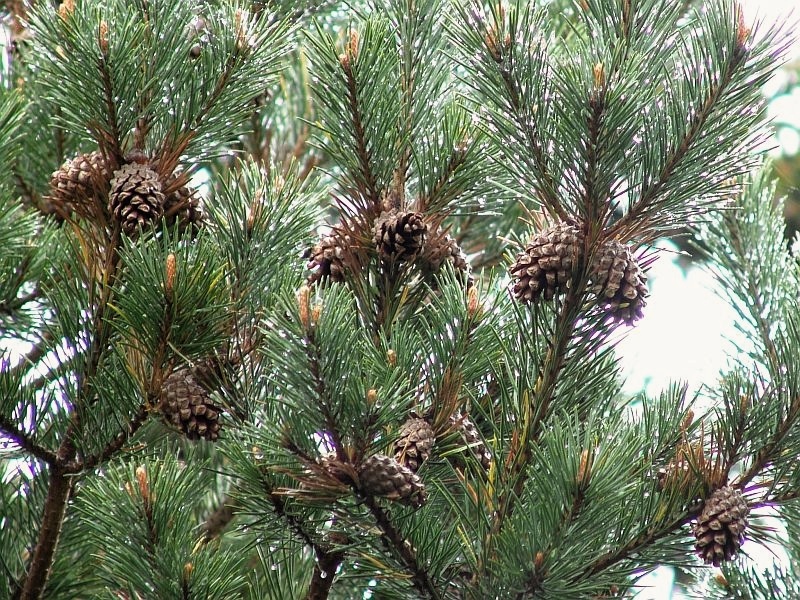 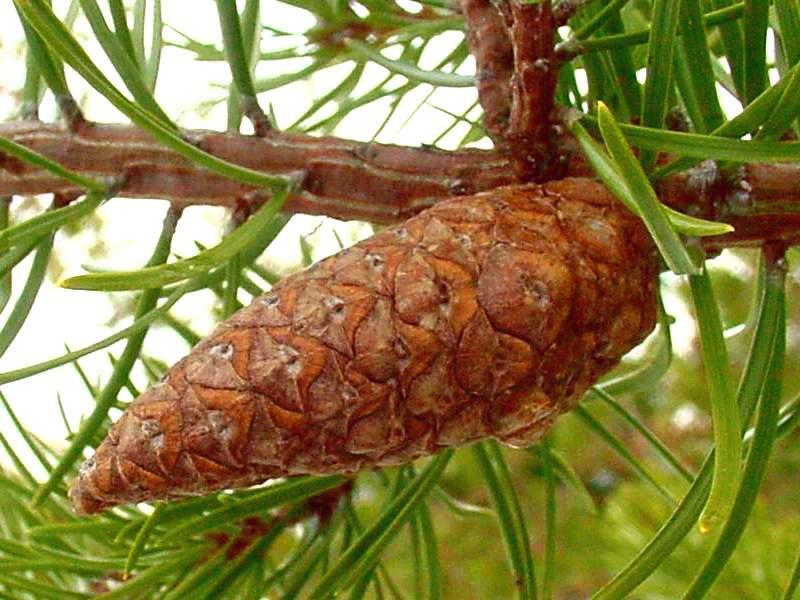 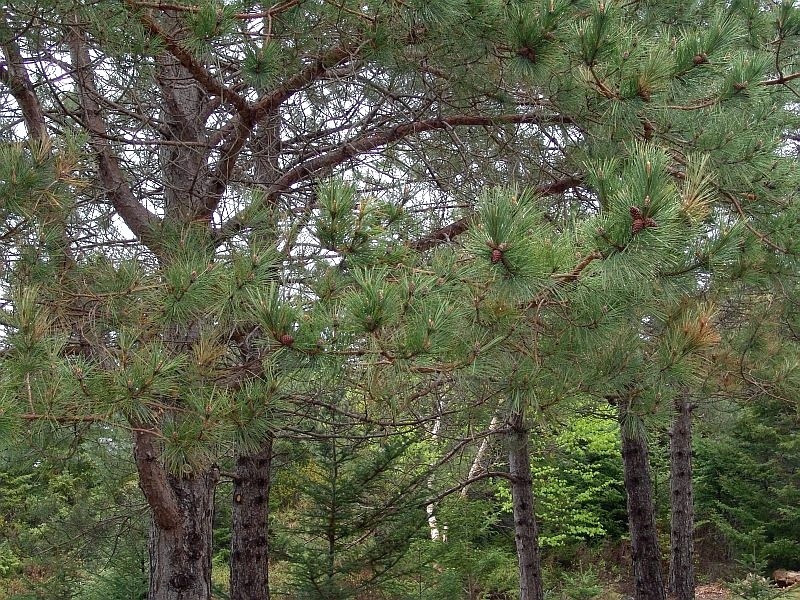 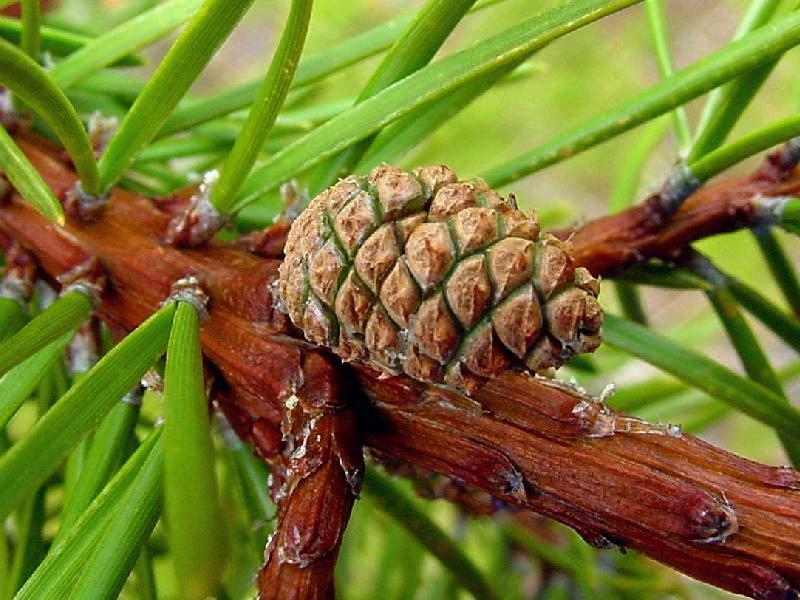 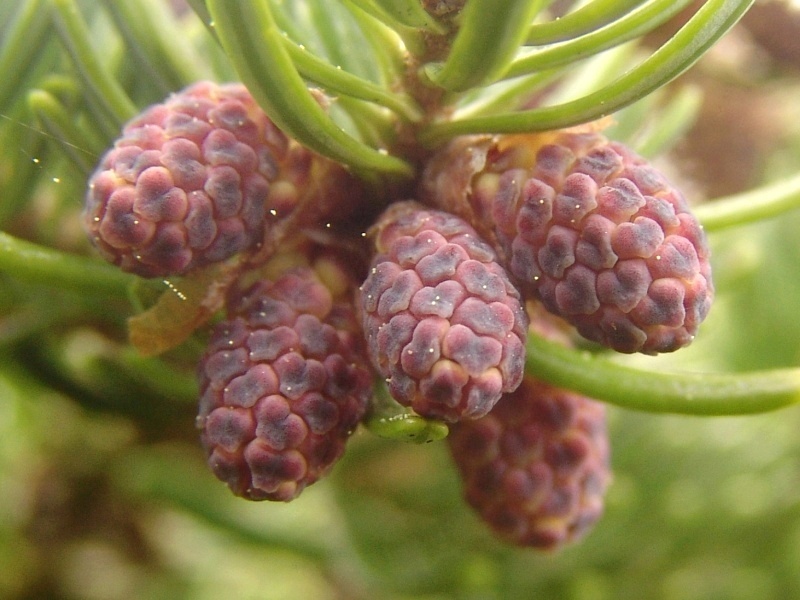 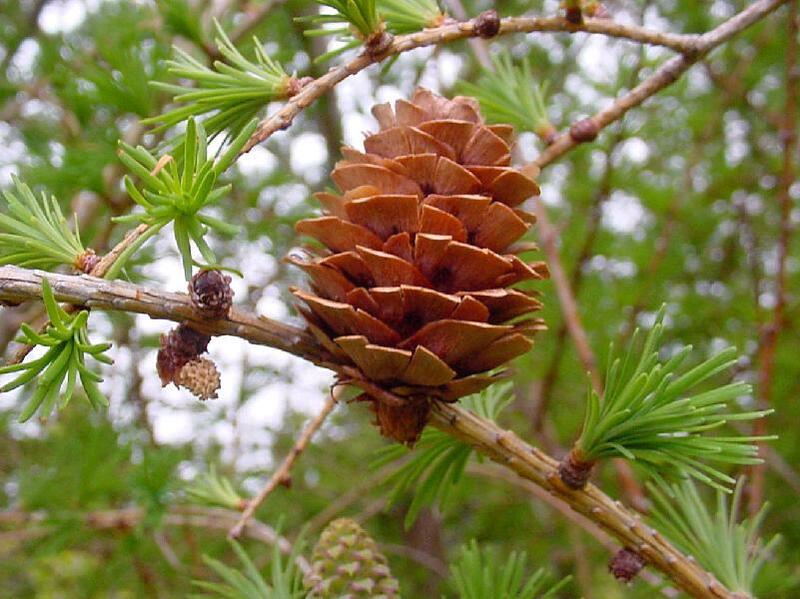 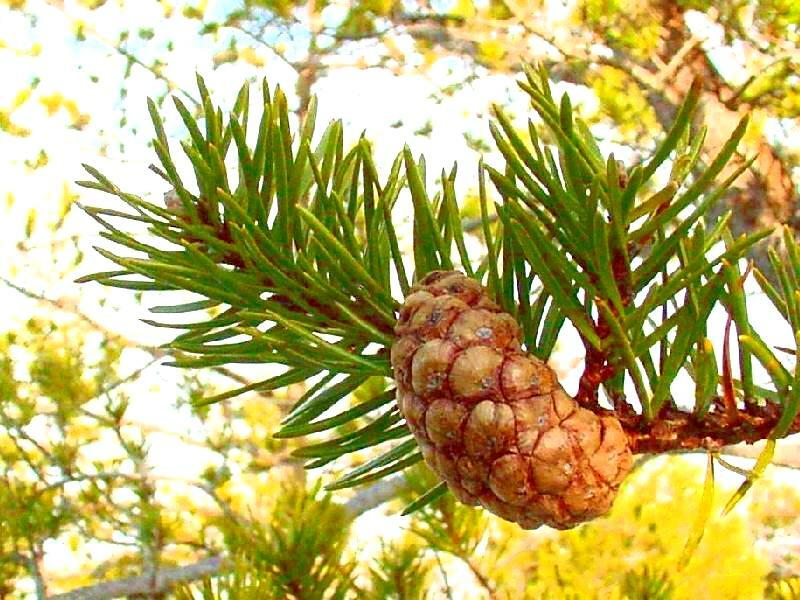 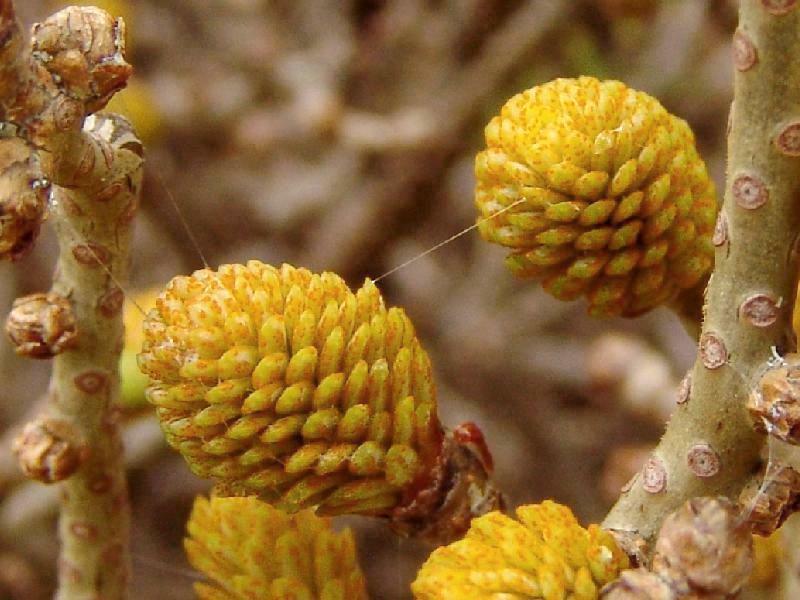 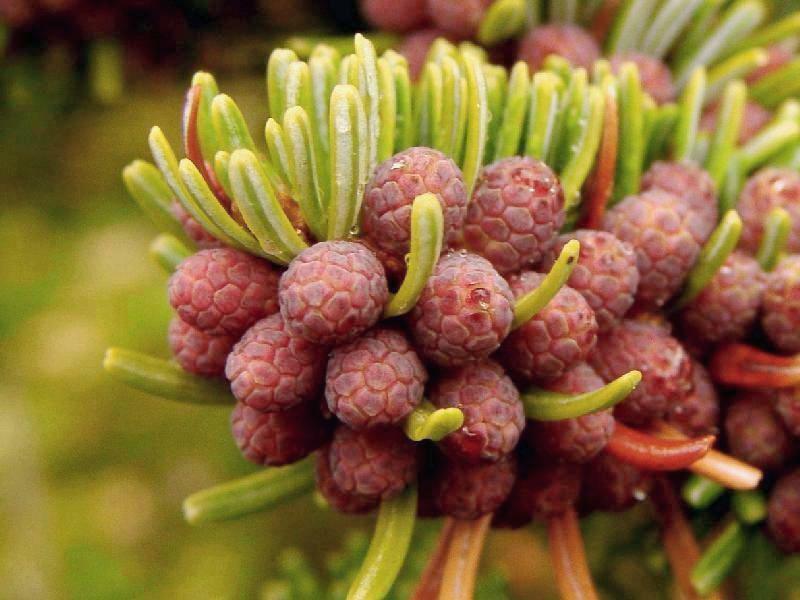 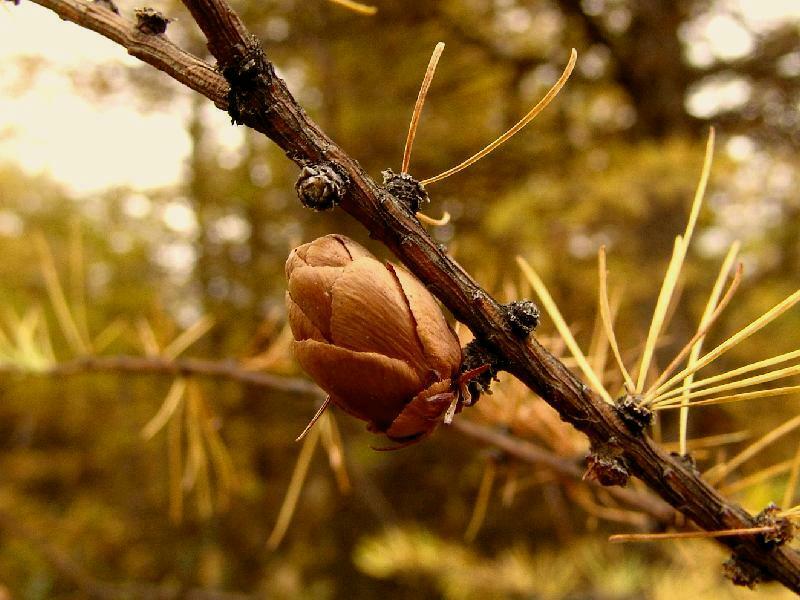 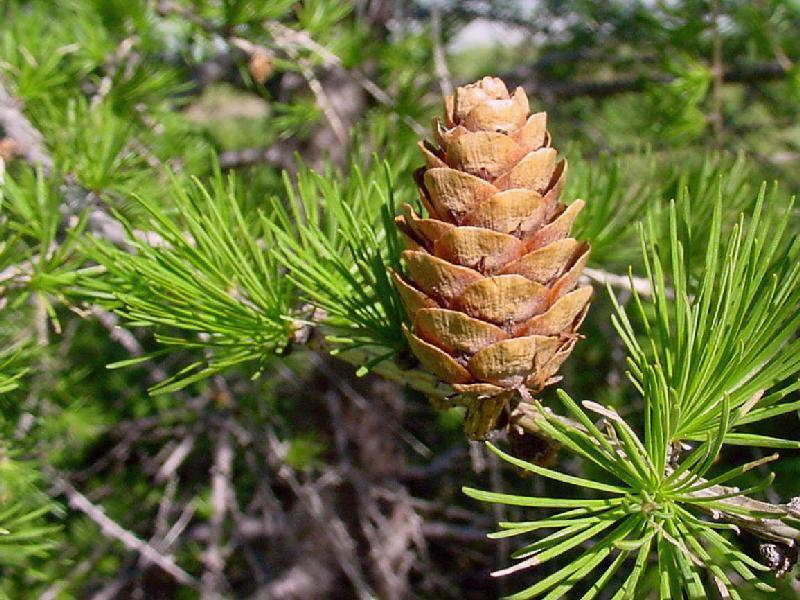 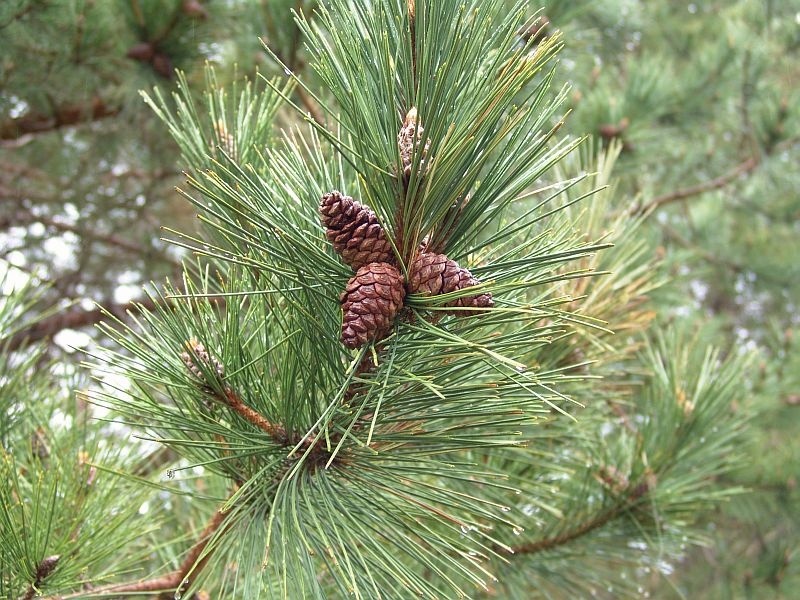 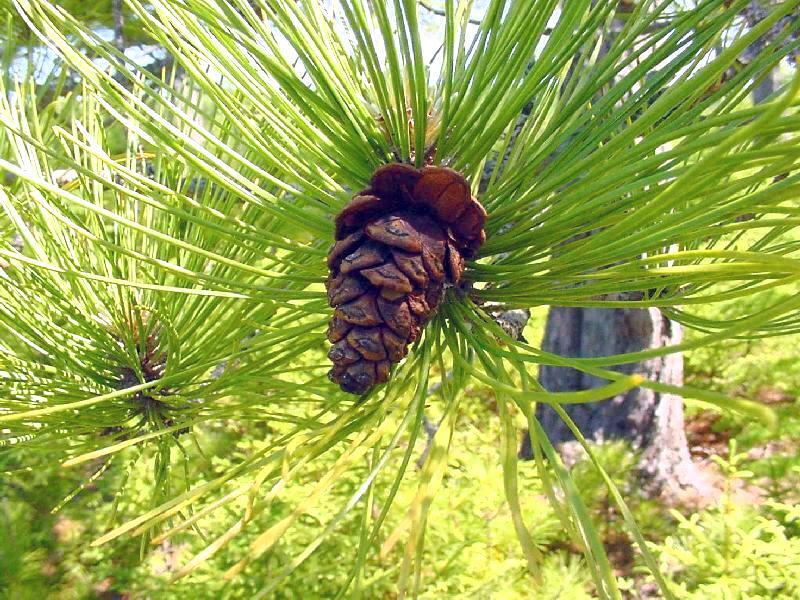 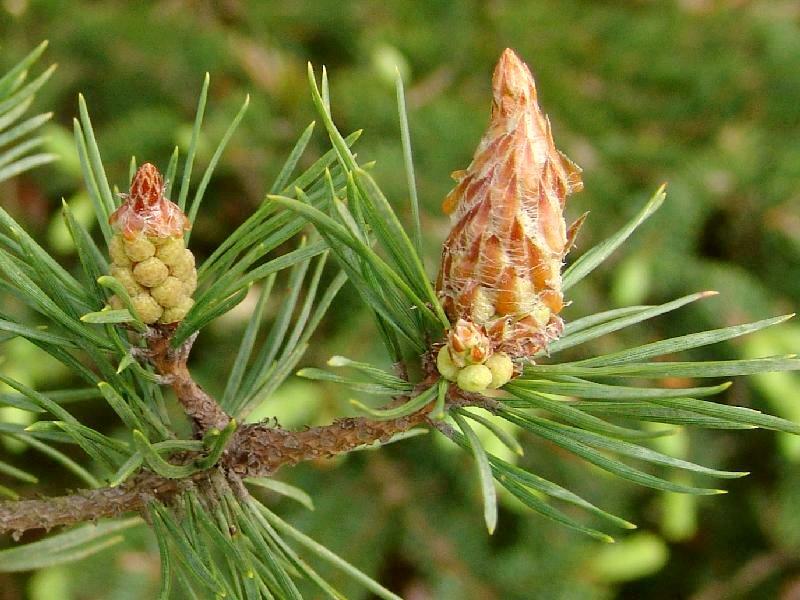 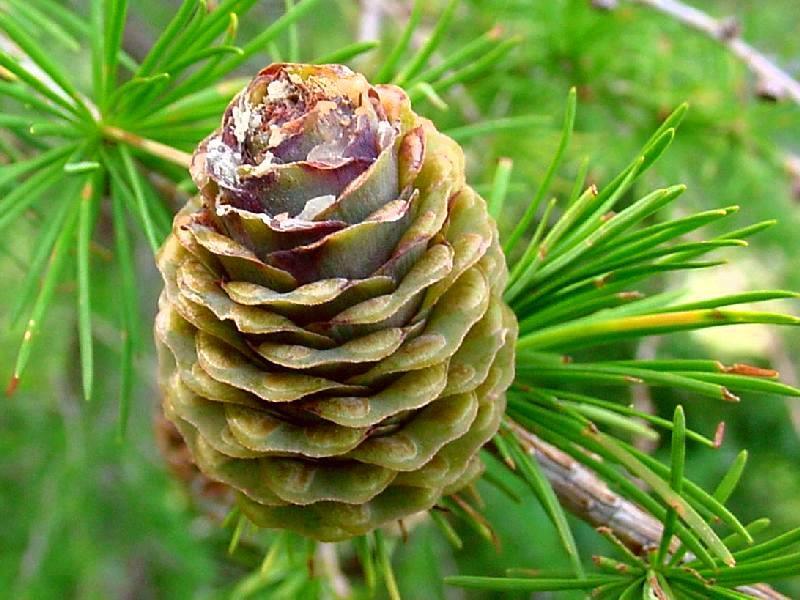 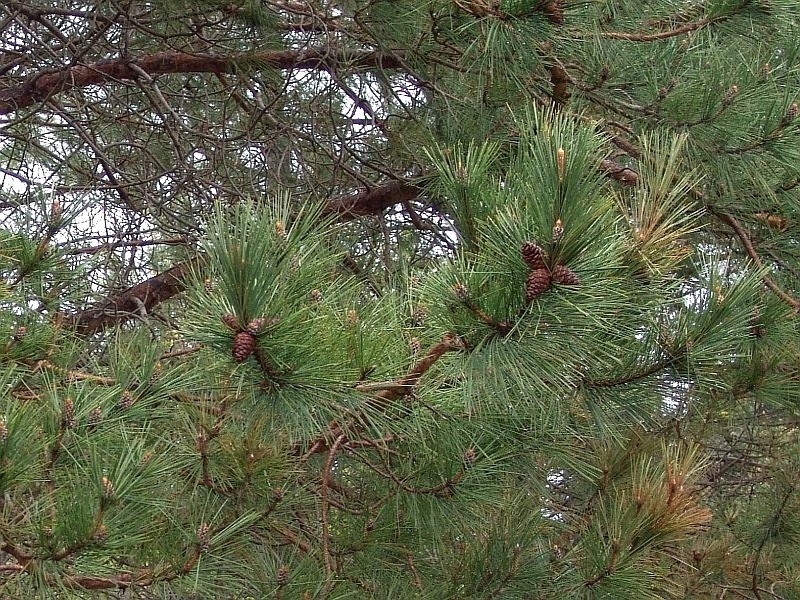 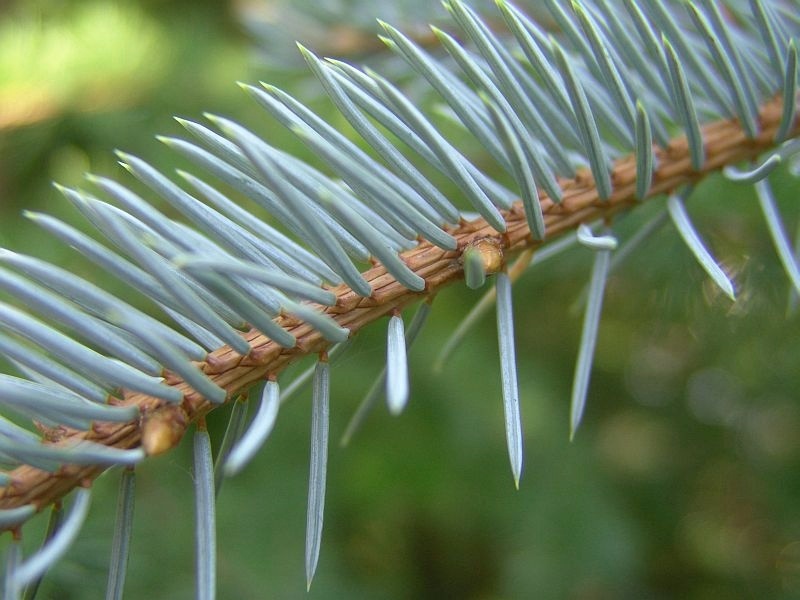 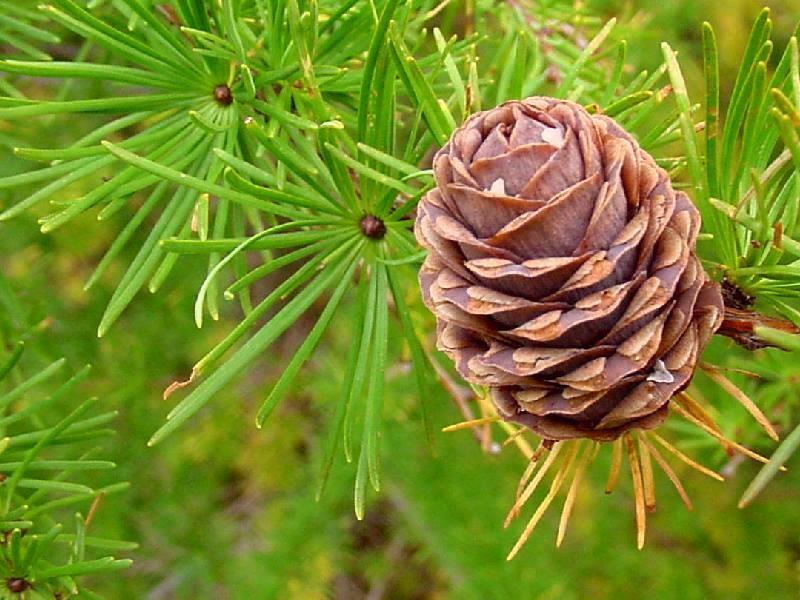 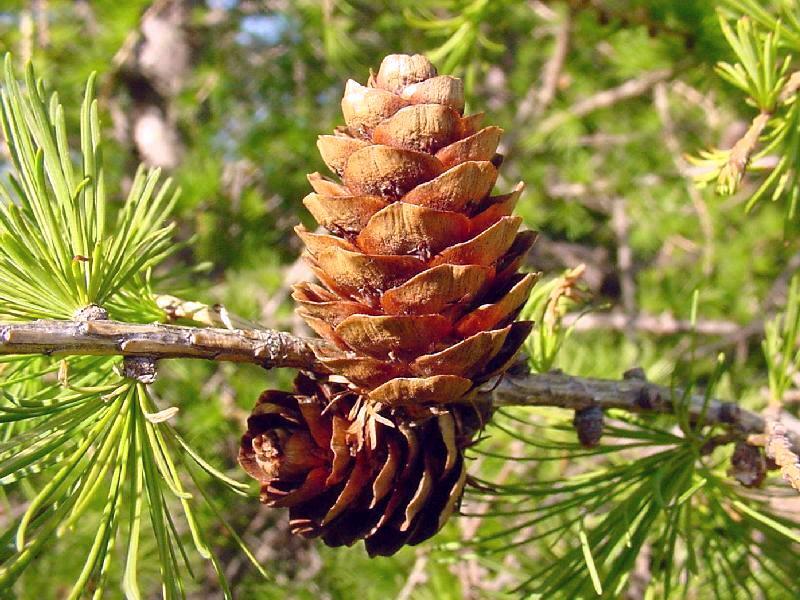 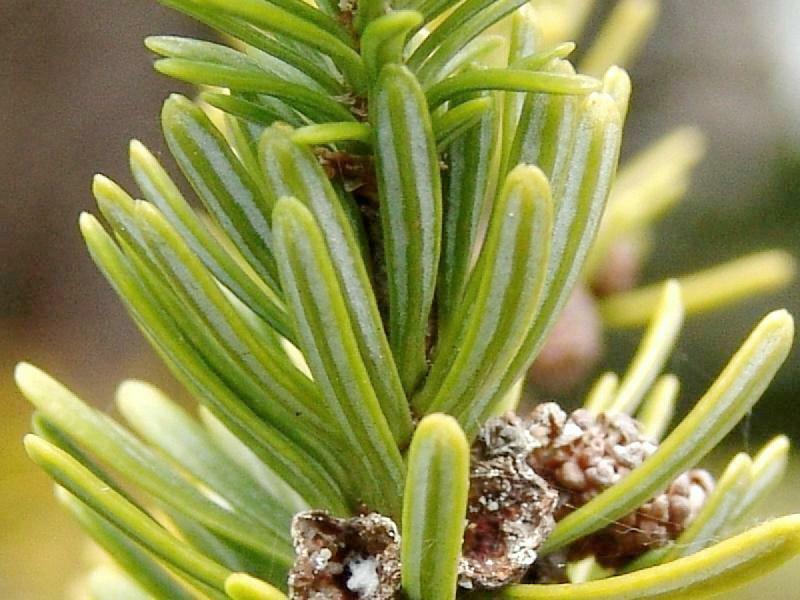 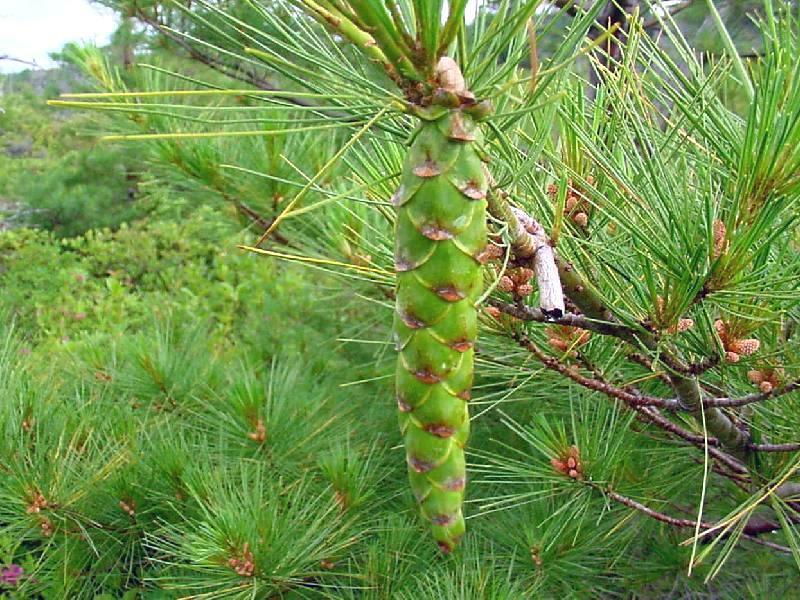 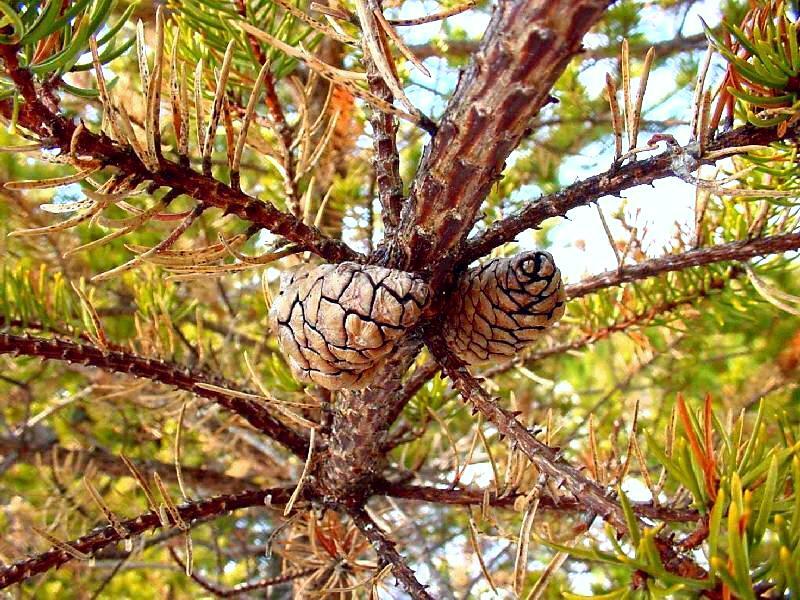 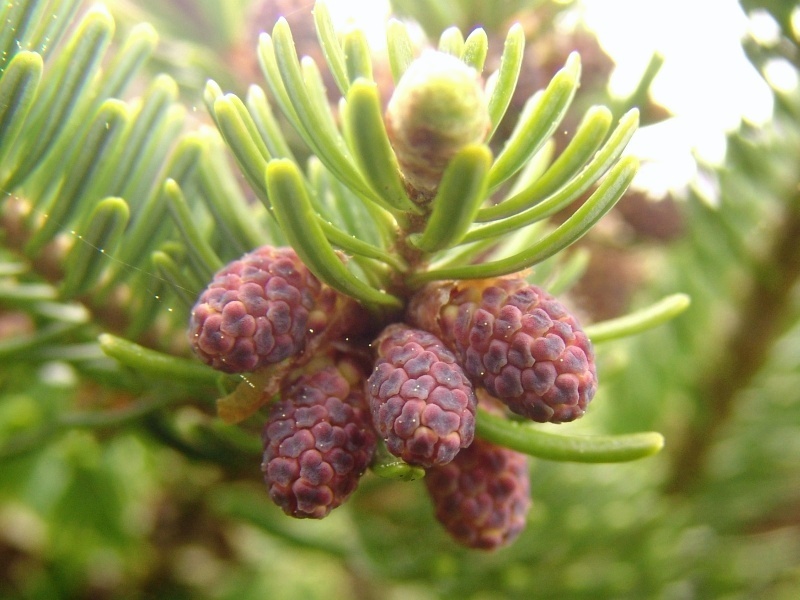 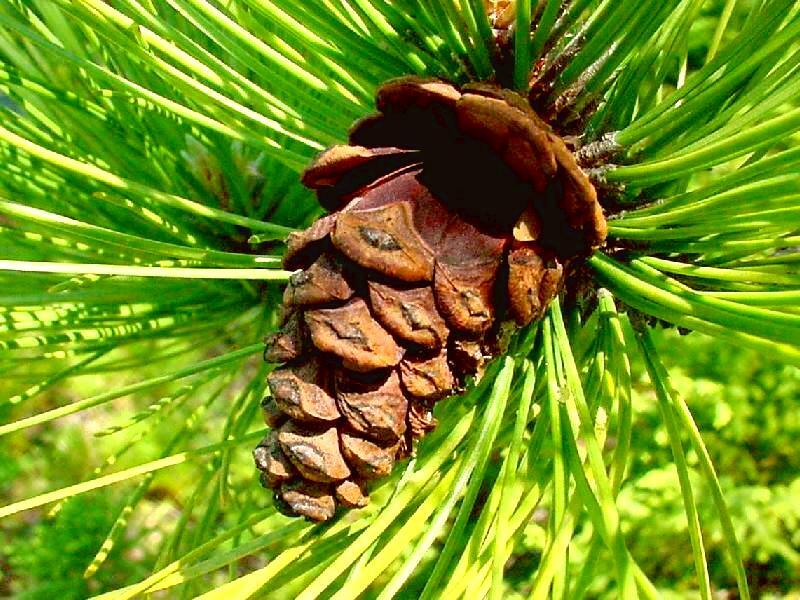 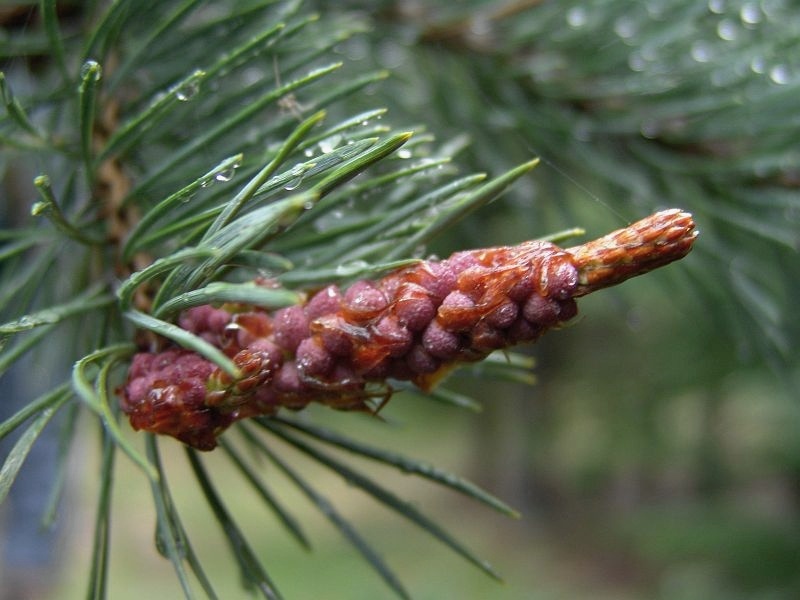 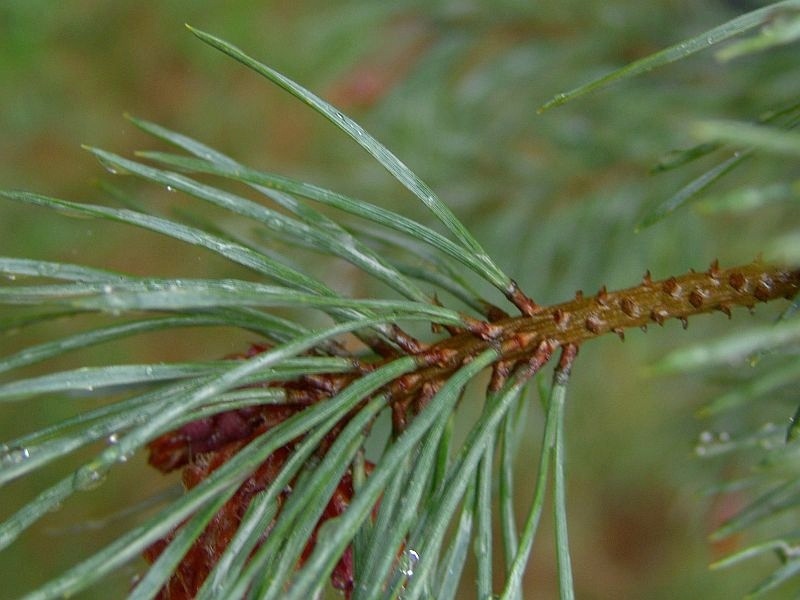 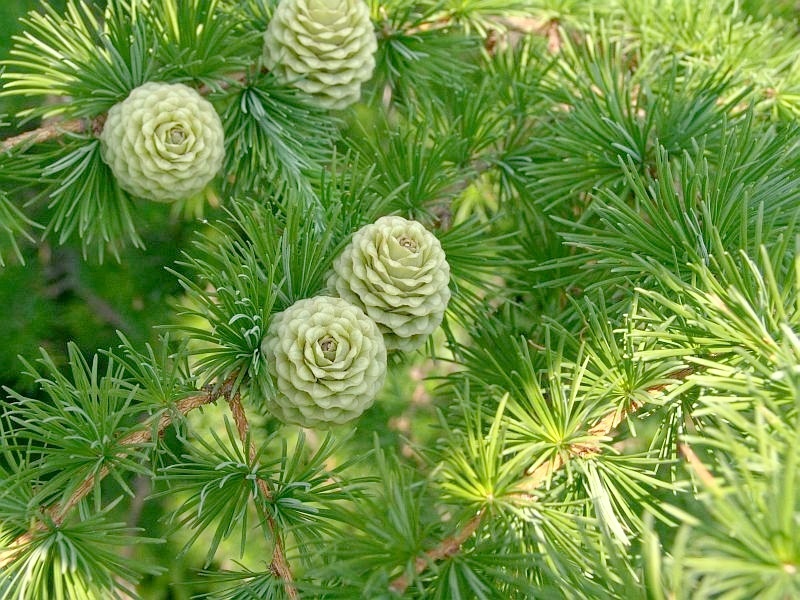 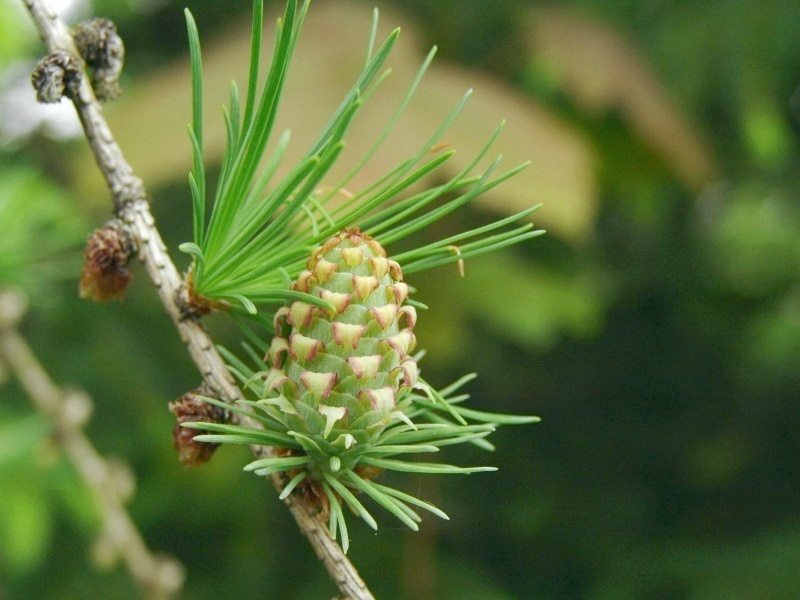 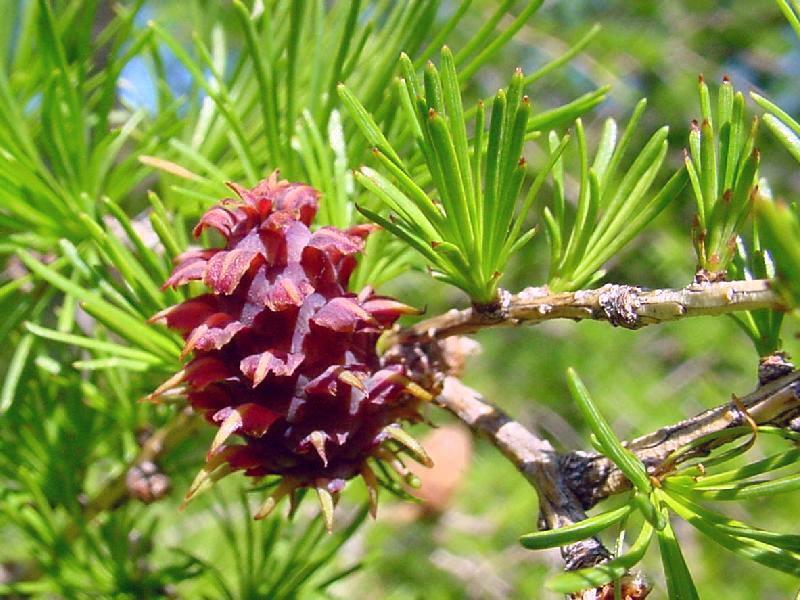 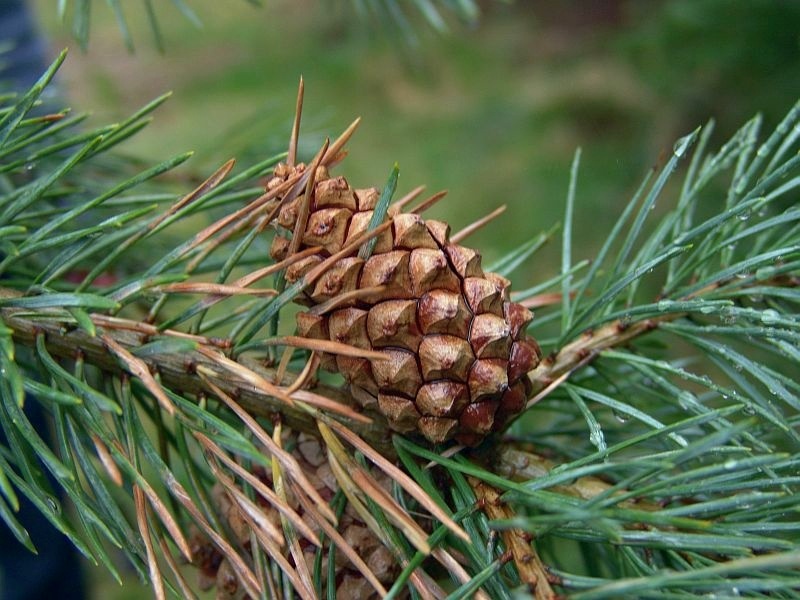 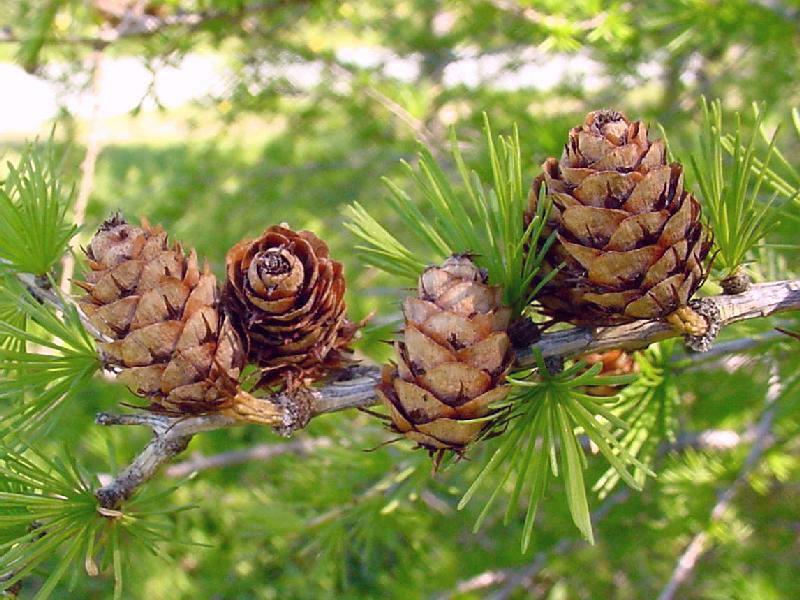 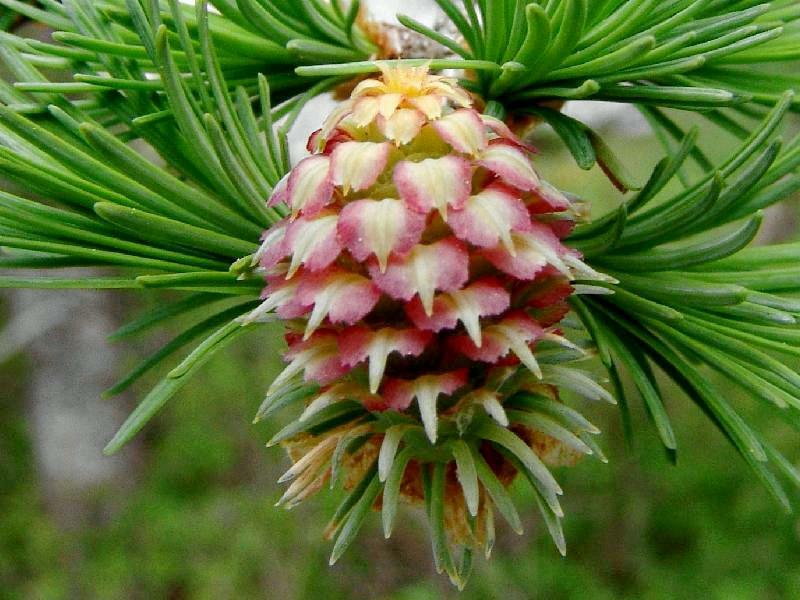 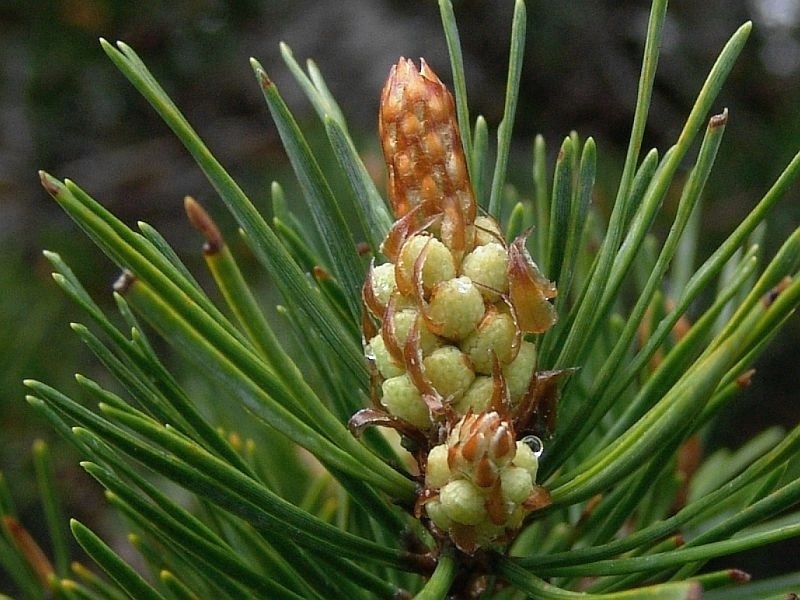 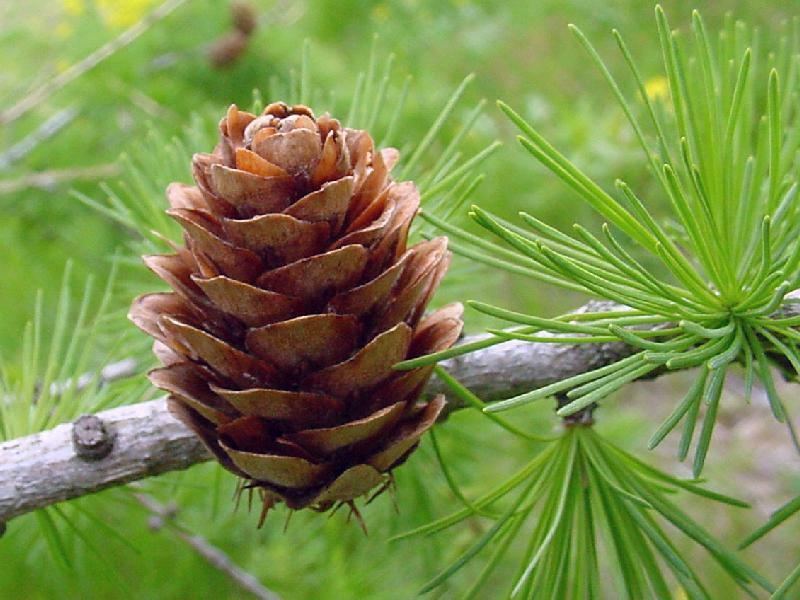 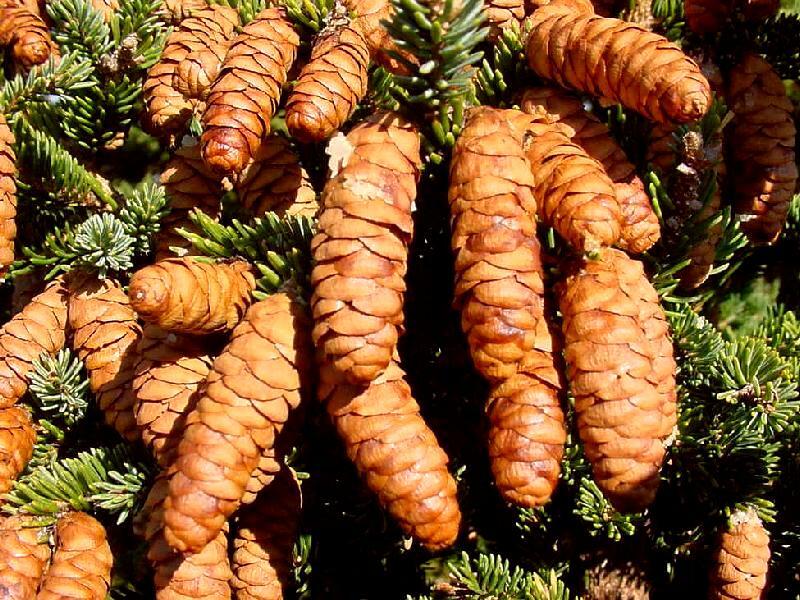 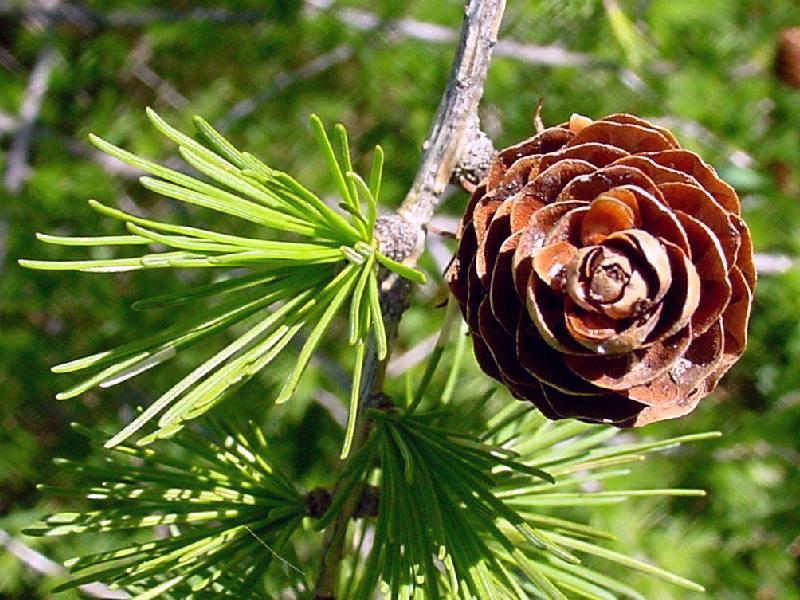 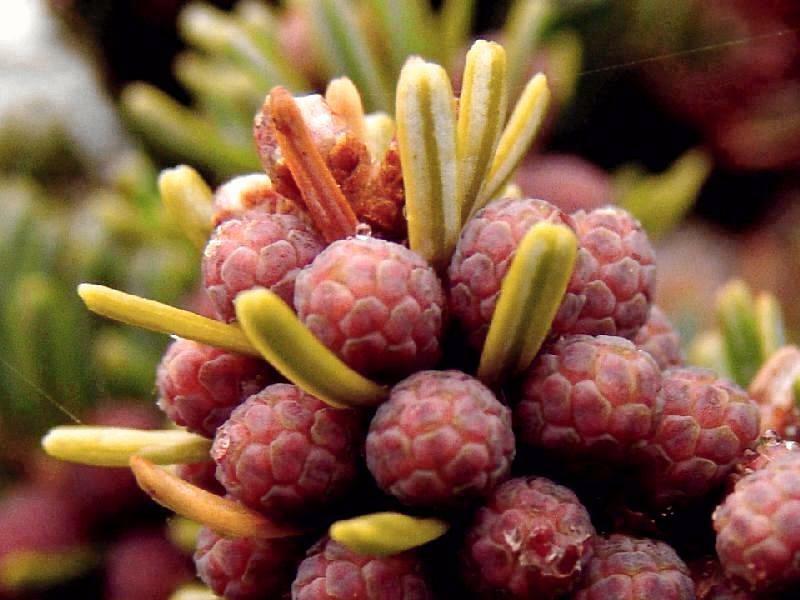 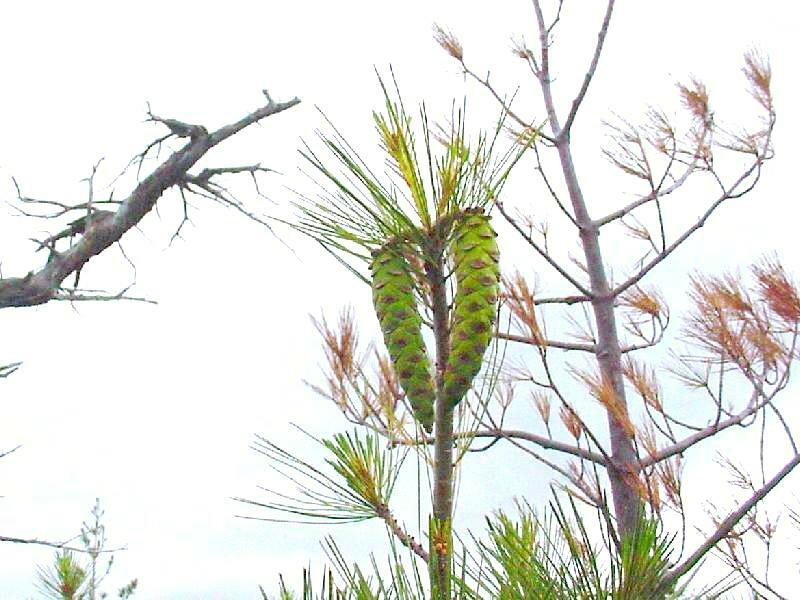 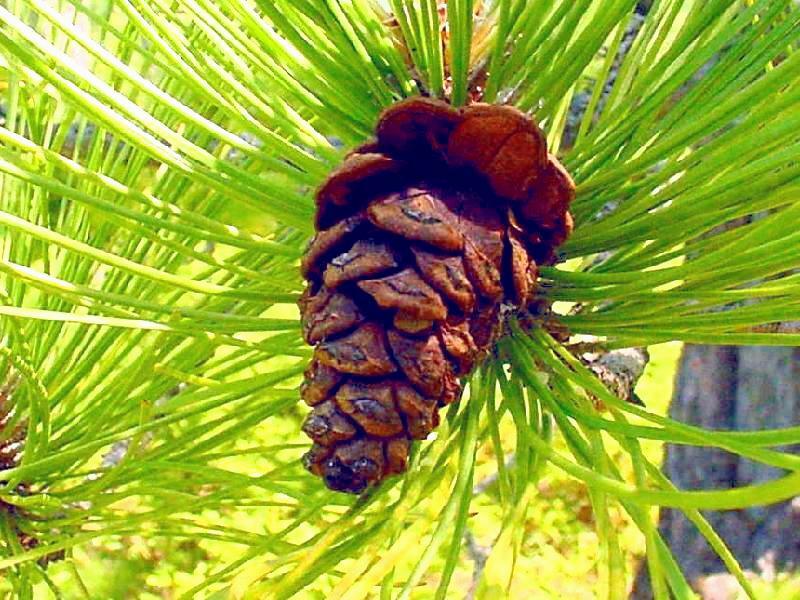 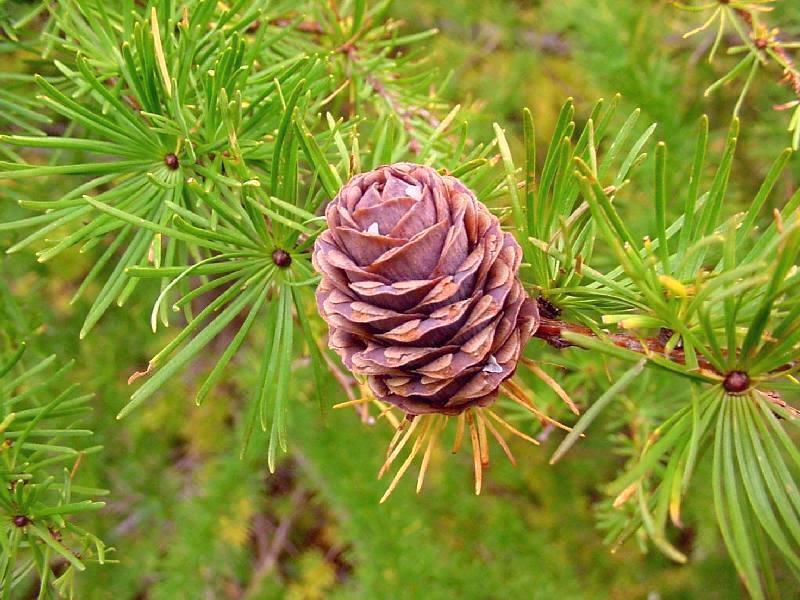 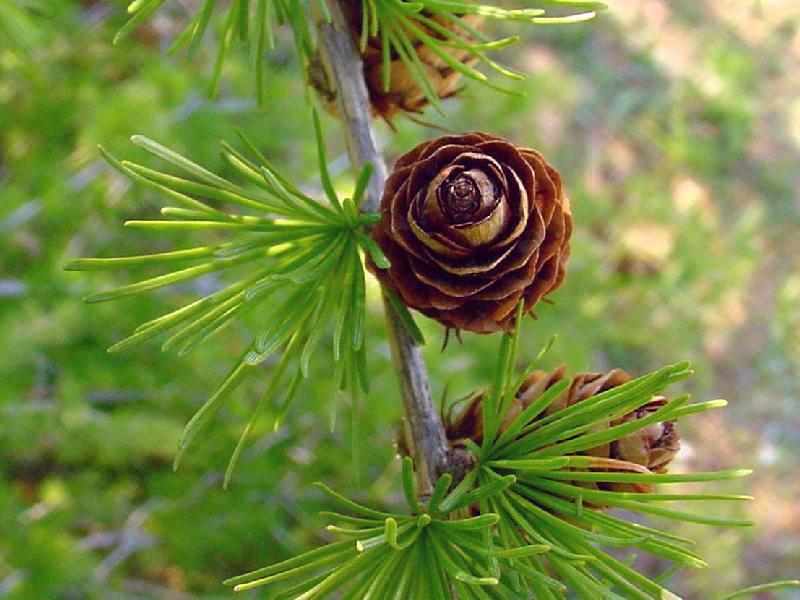 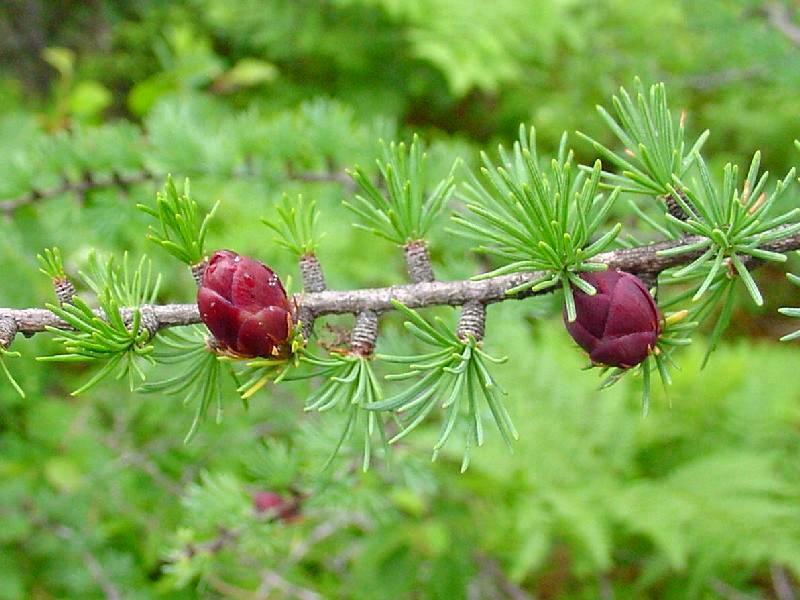 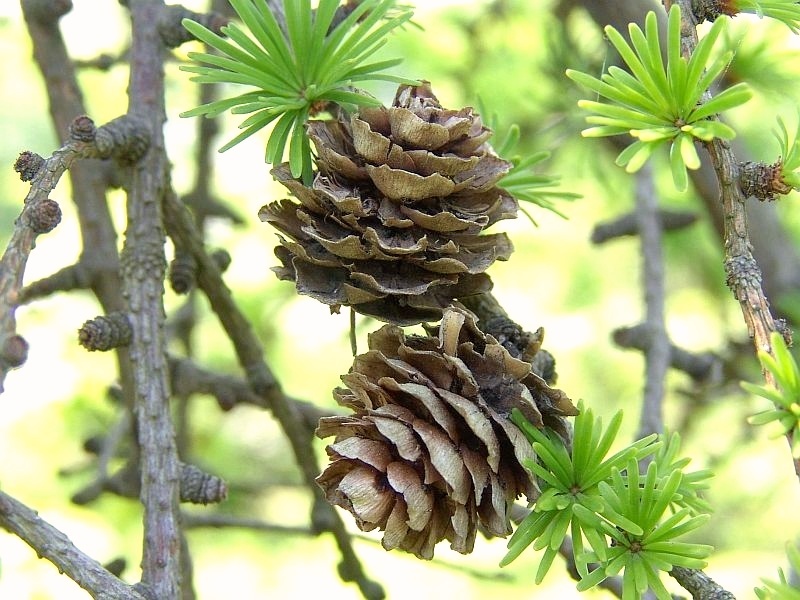 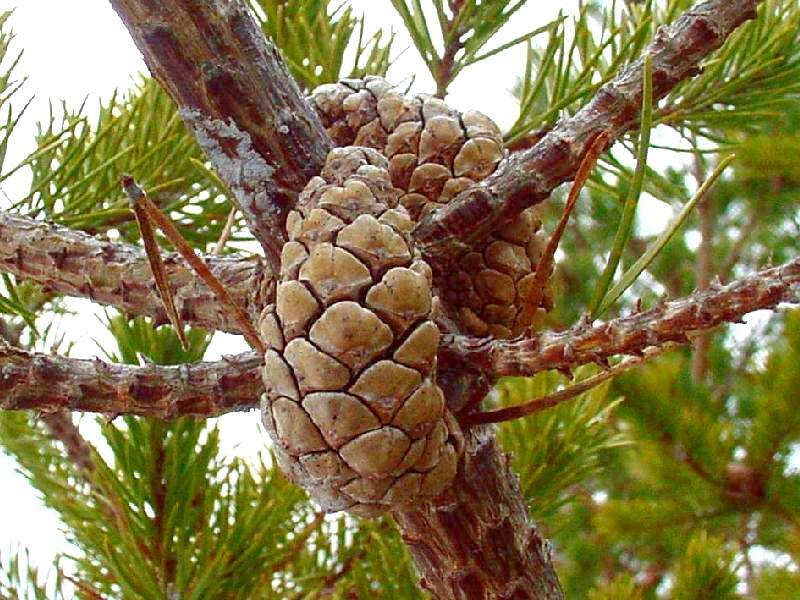 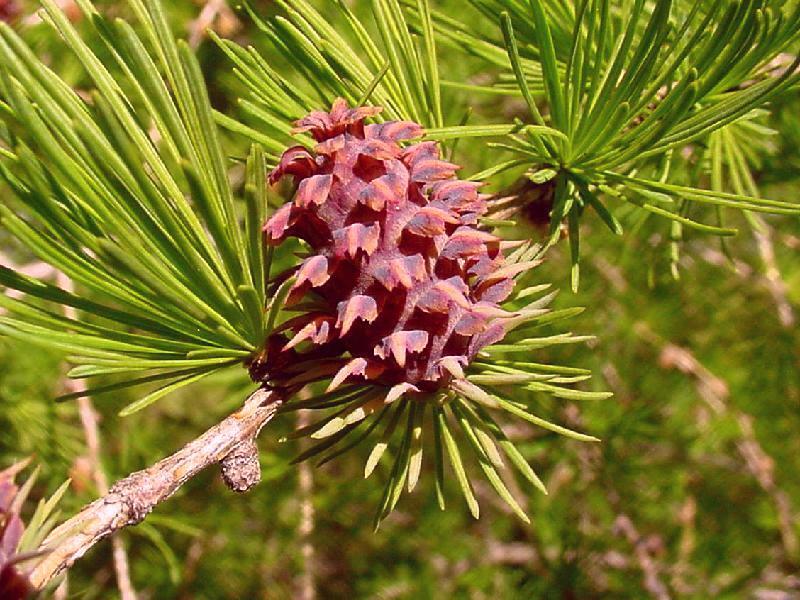 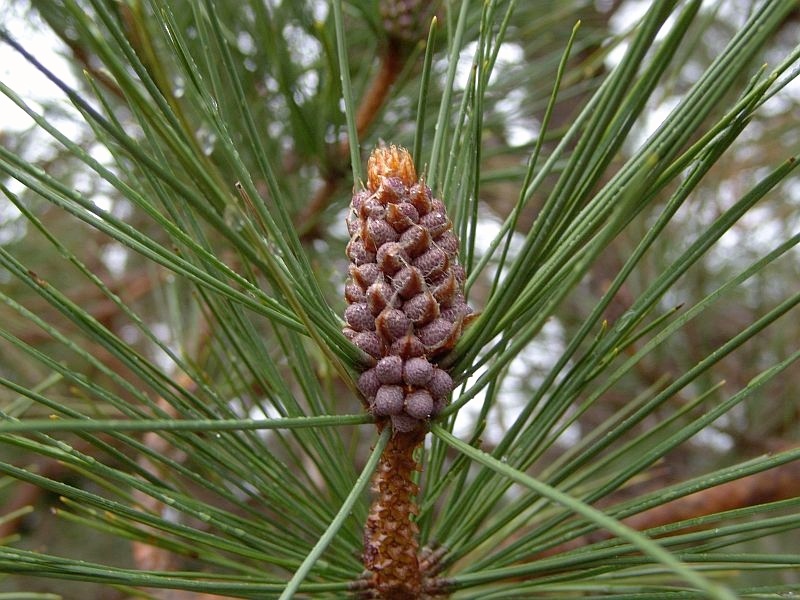 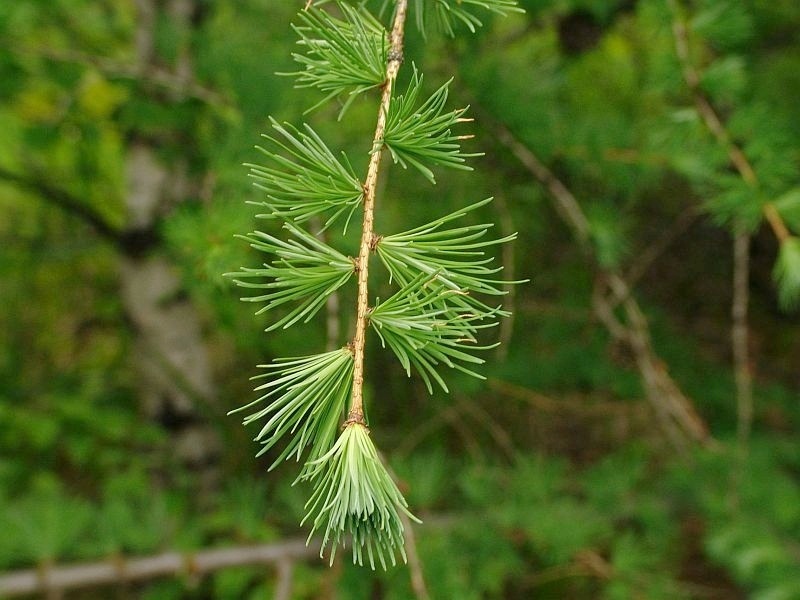 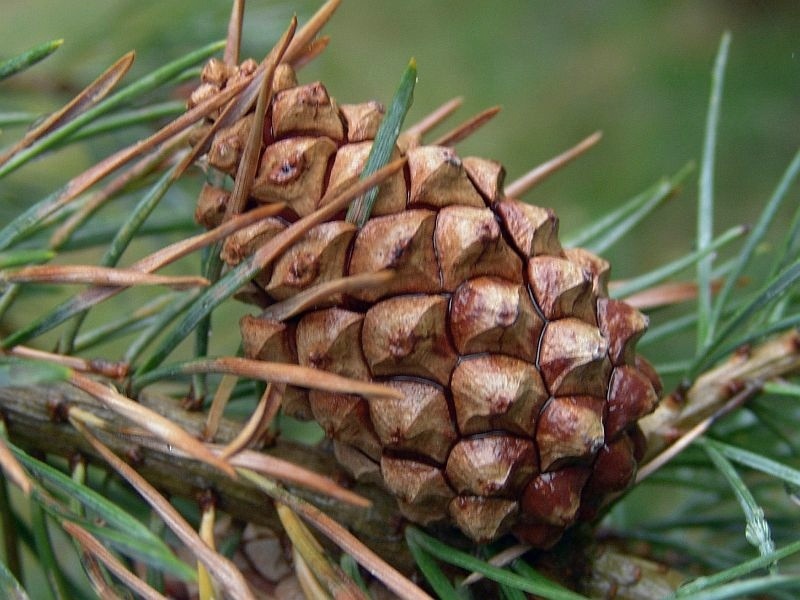 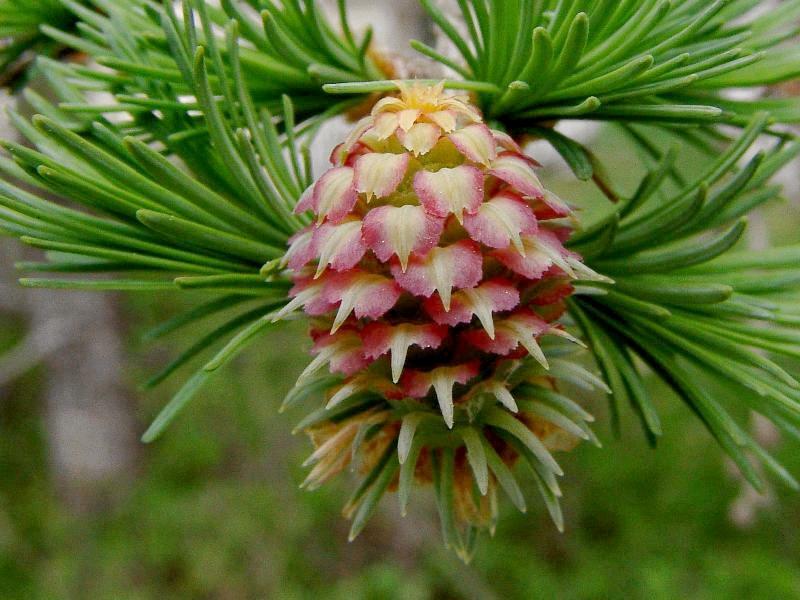 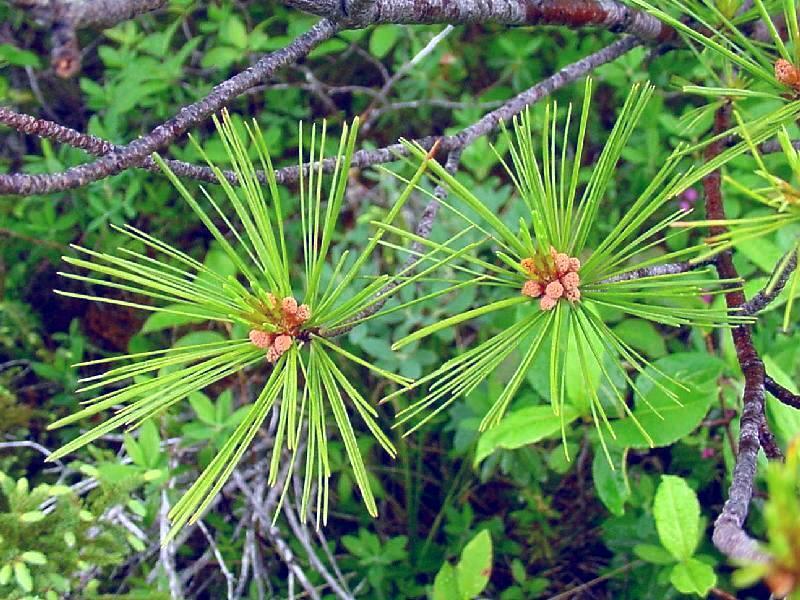 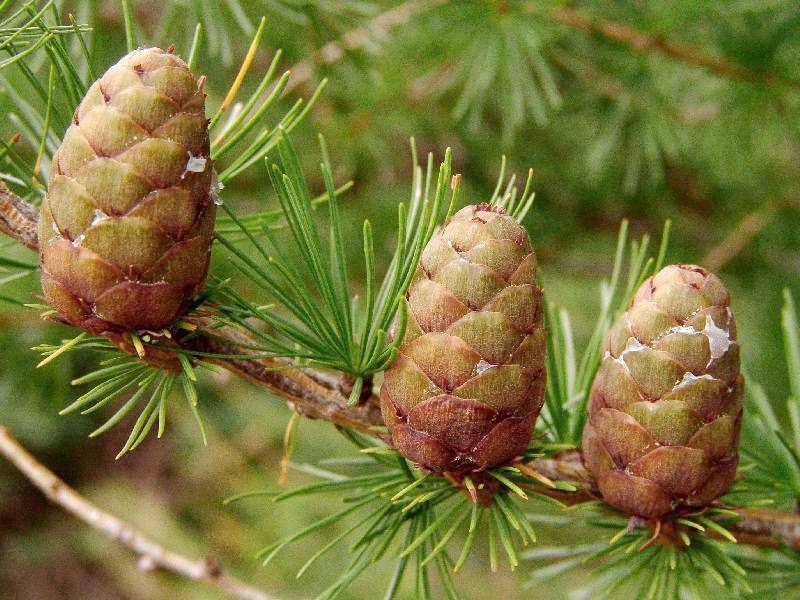 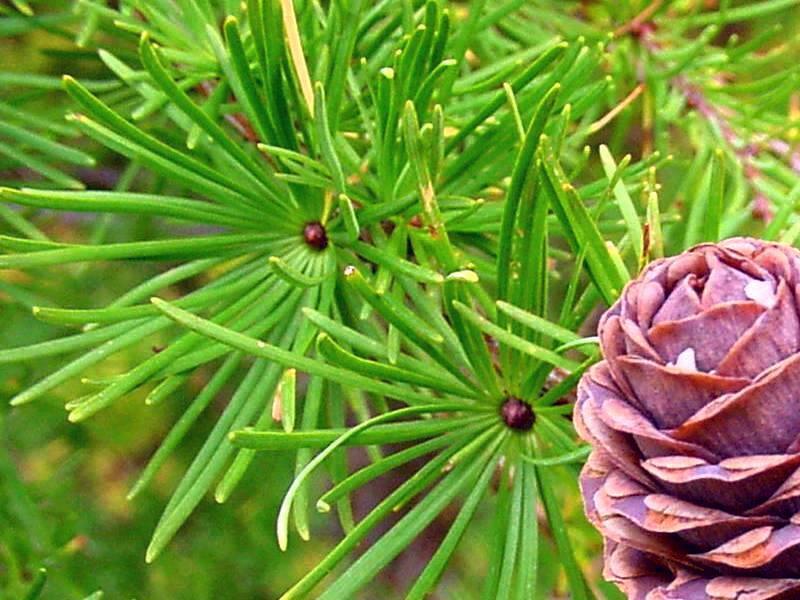 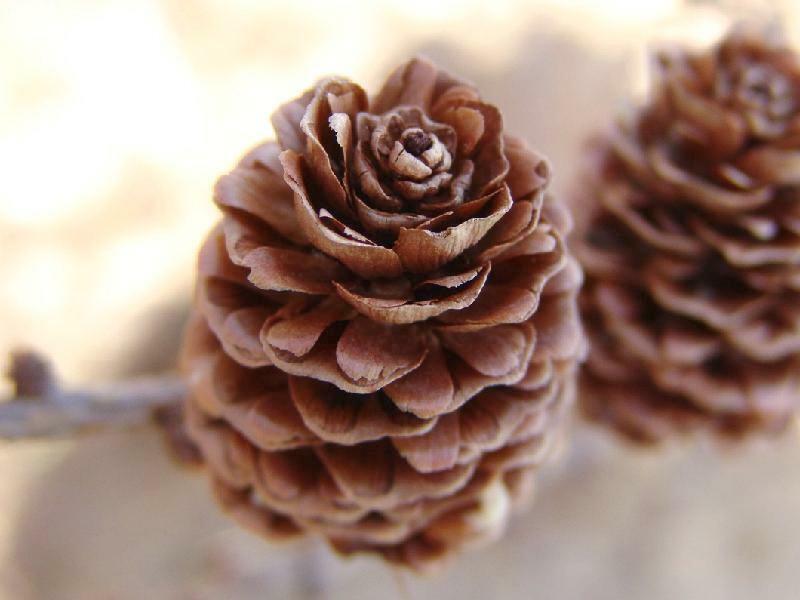 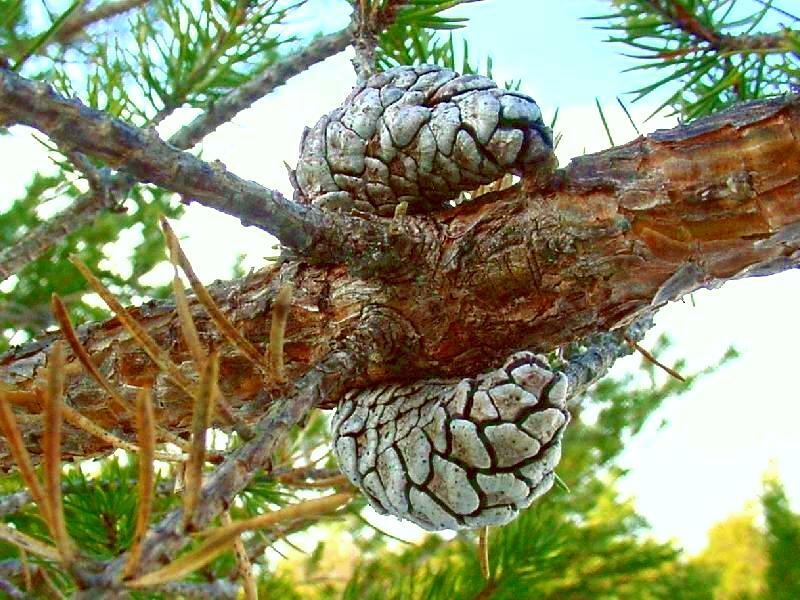 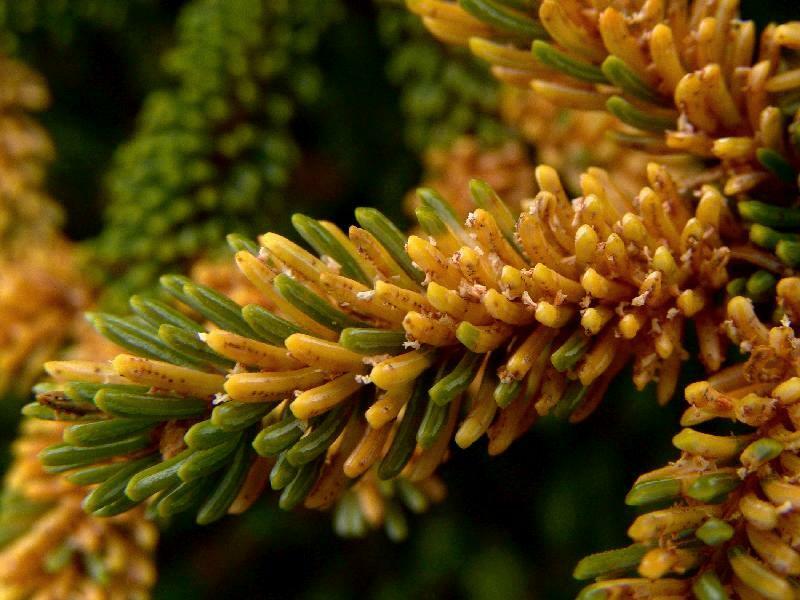 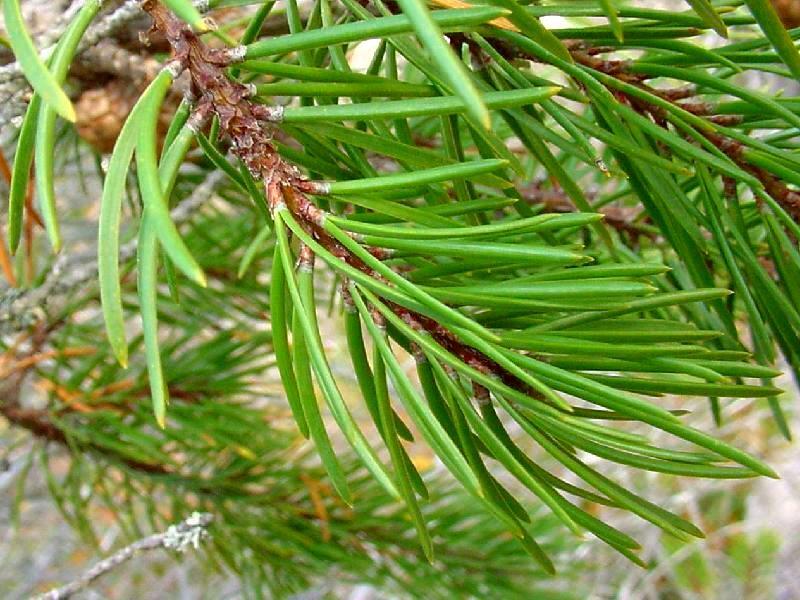 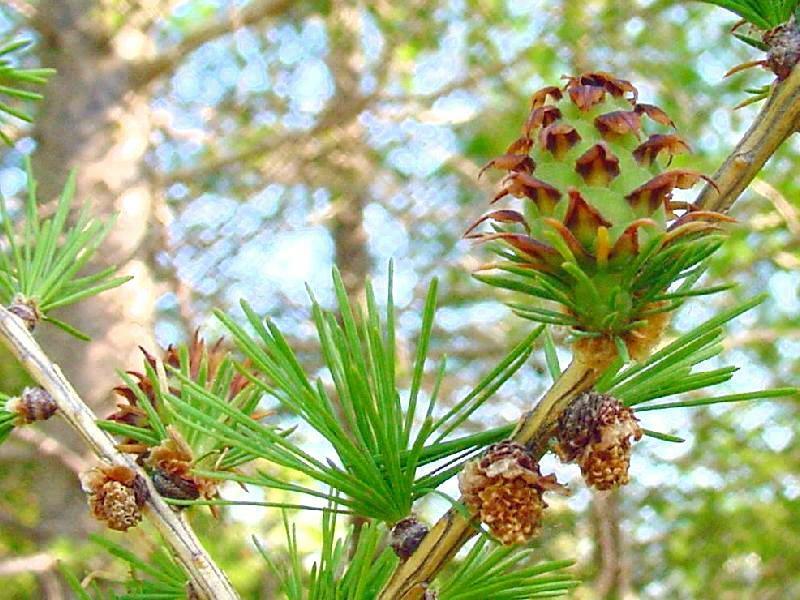 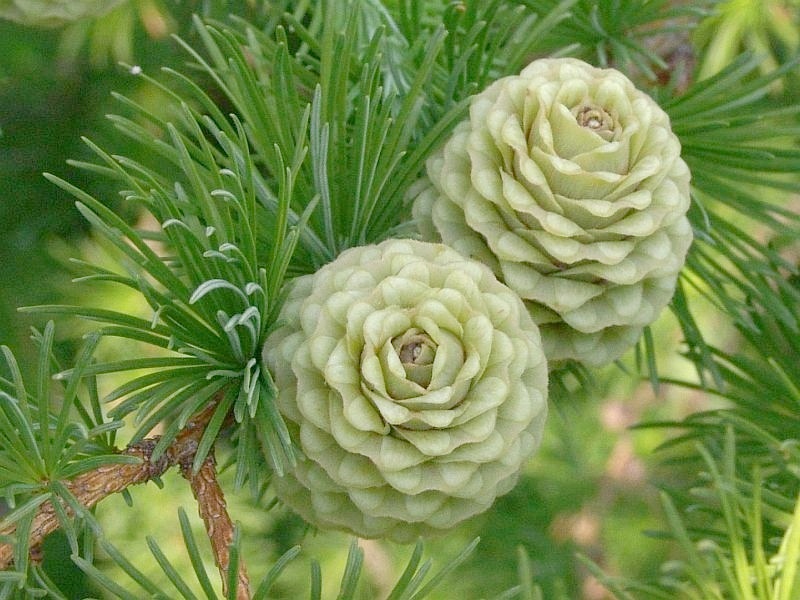 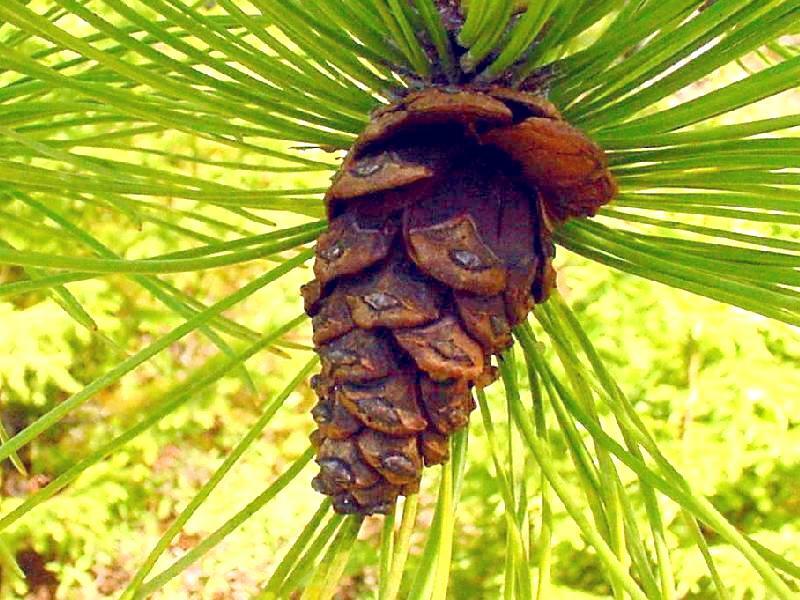 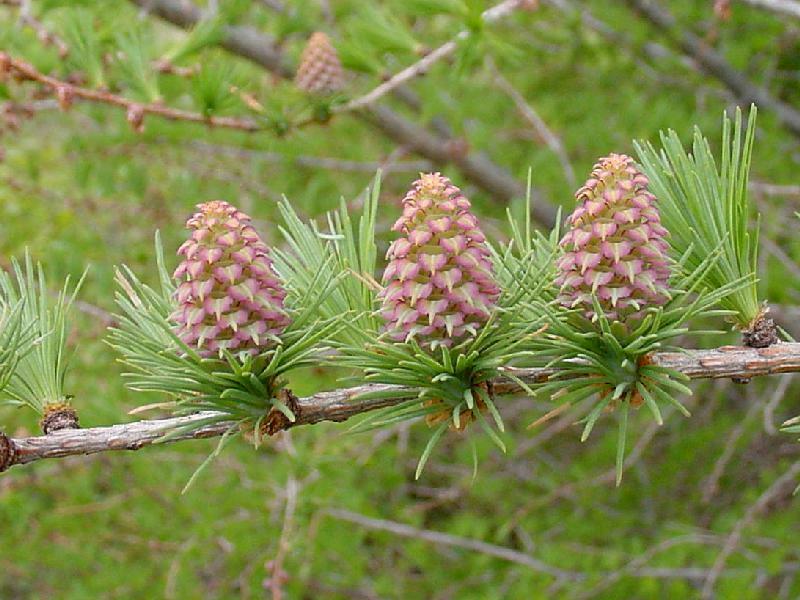 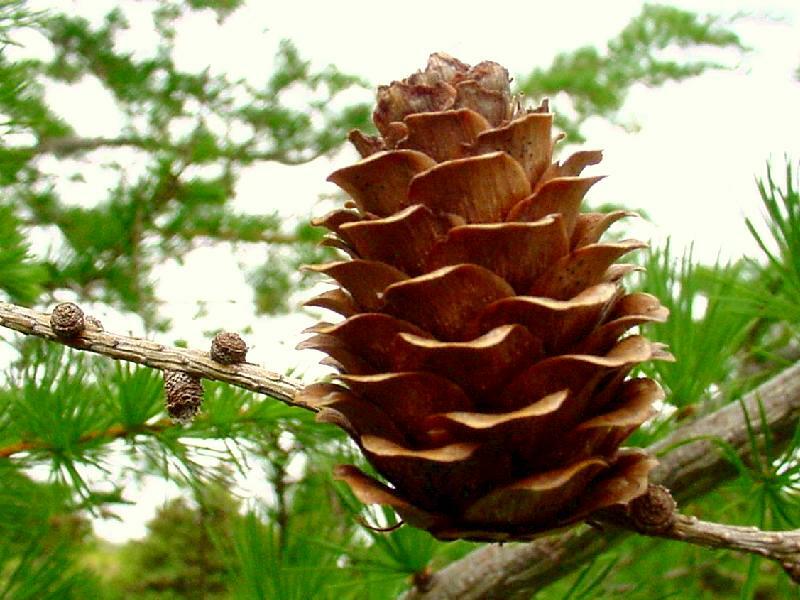 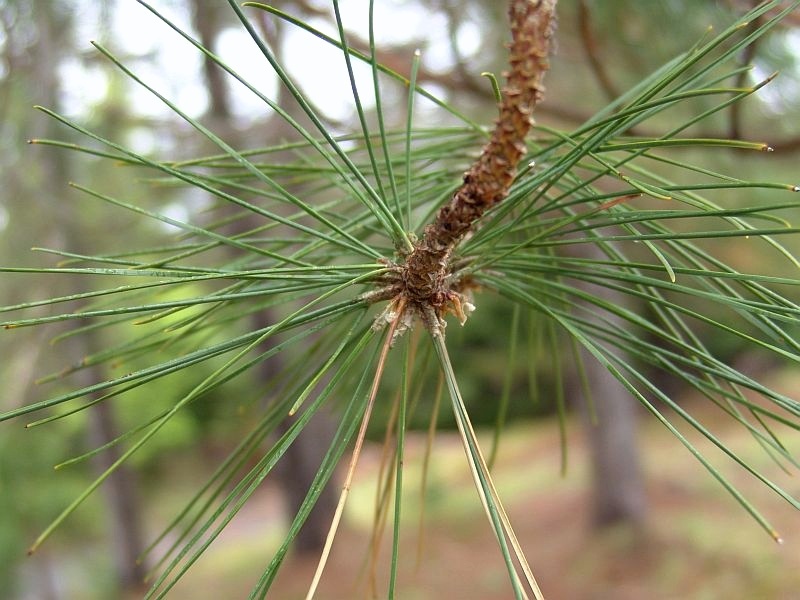 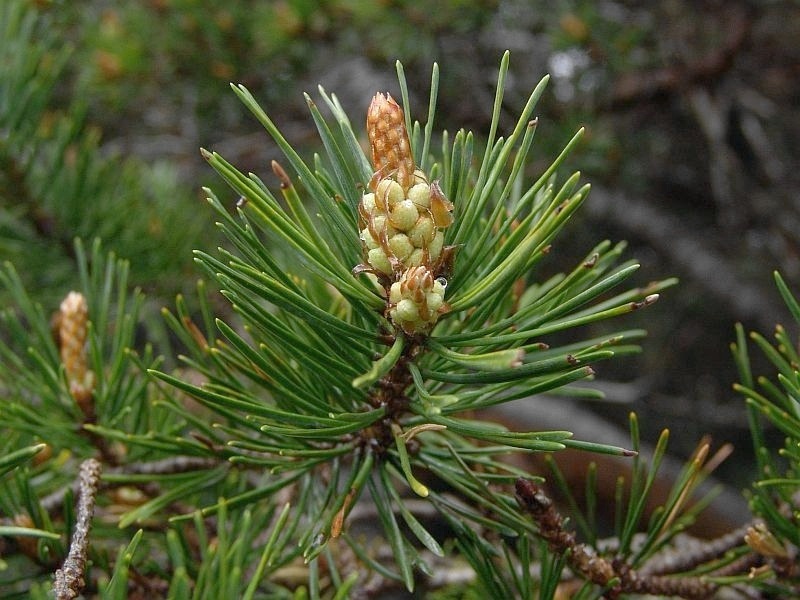 Pinaceae: Pine Family. 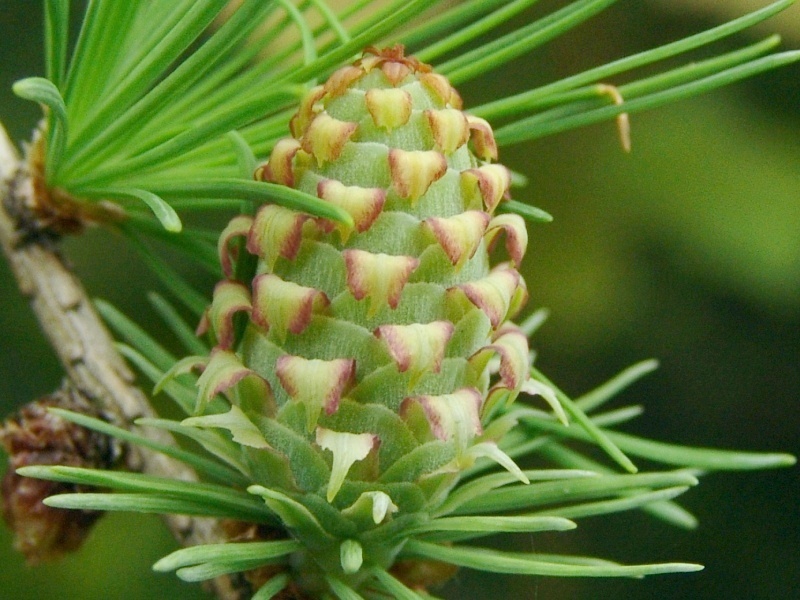 Open Image Dossier. 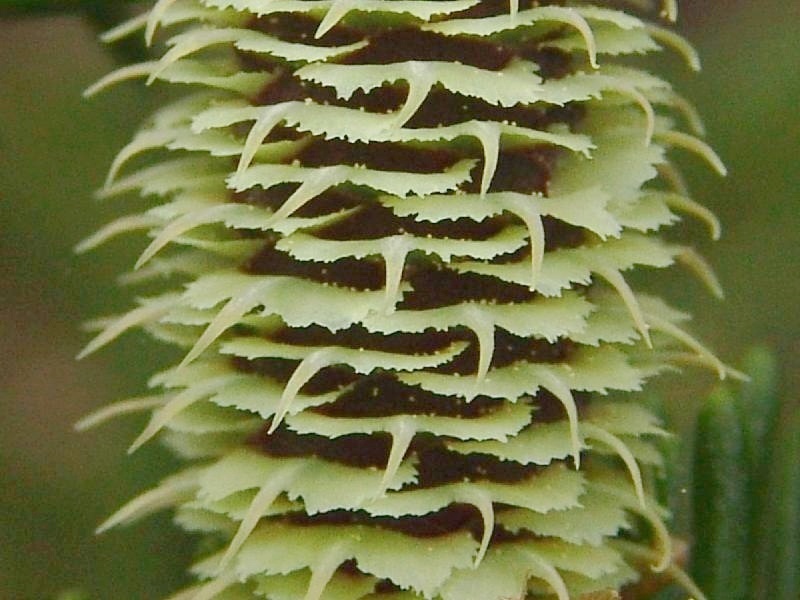 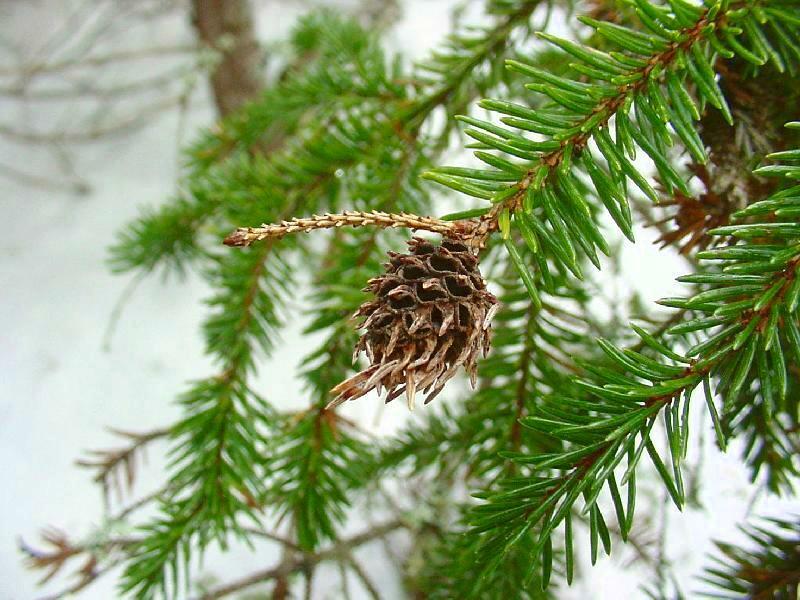 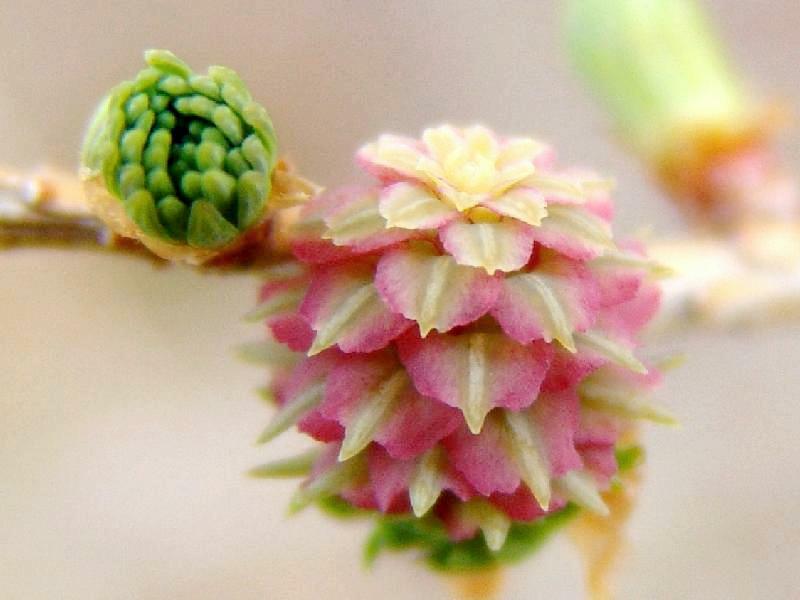 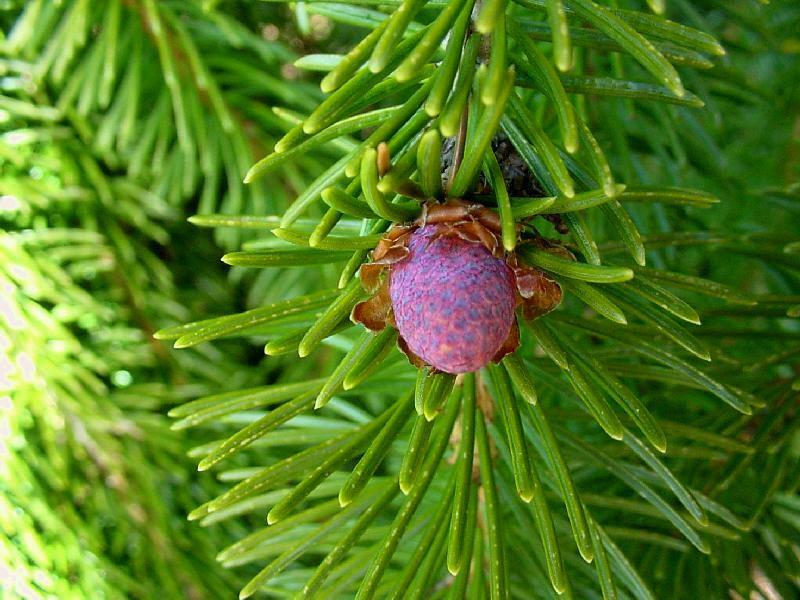 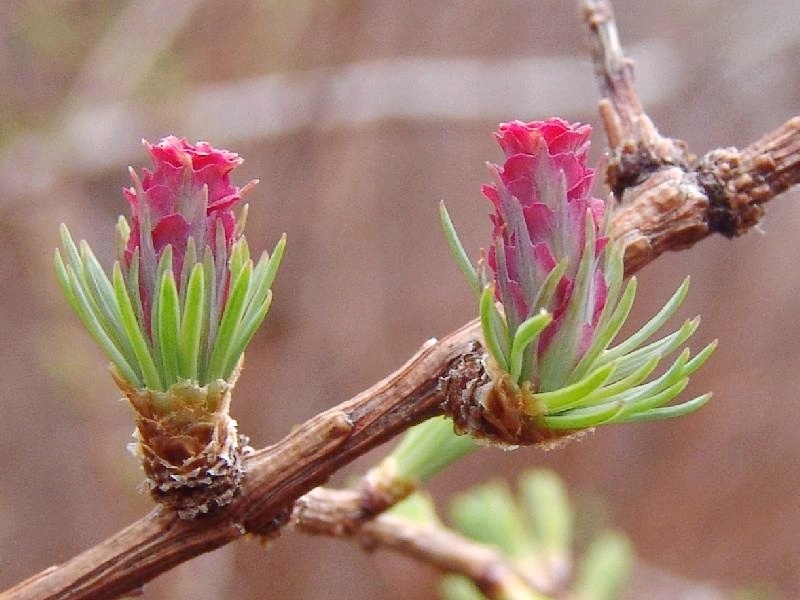 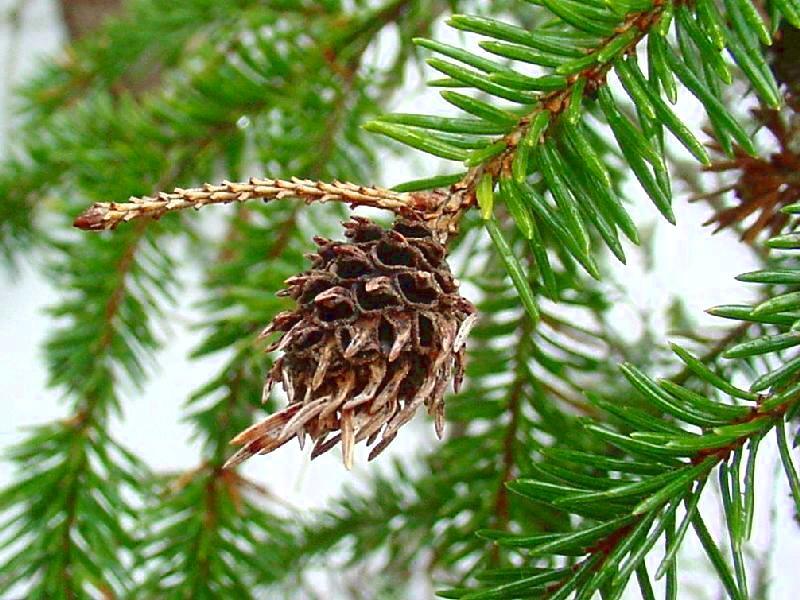 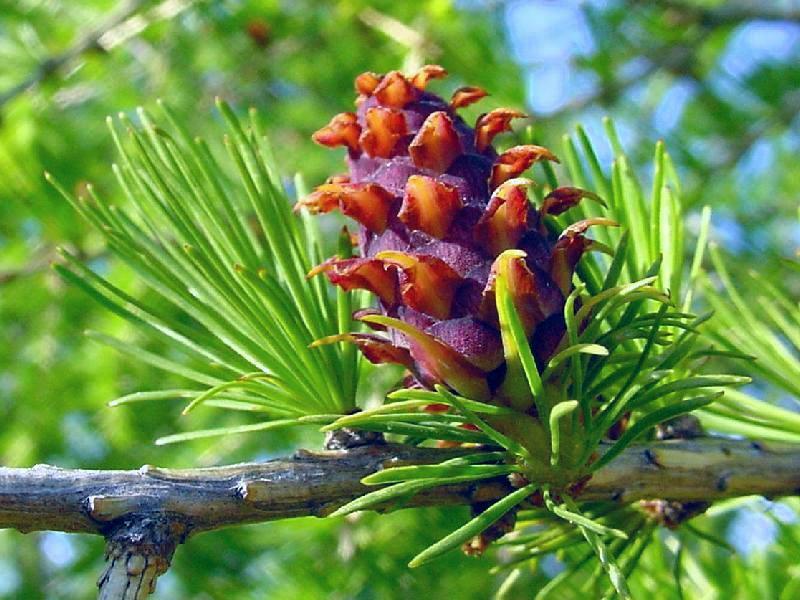 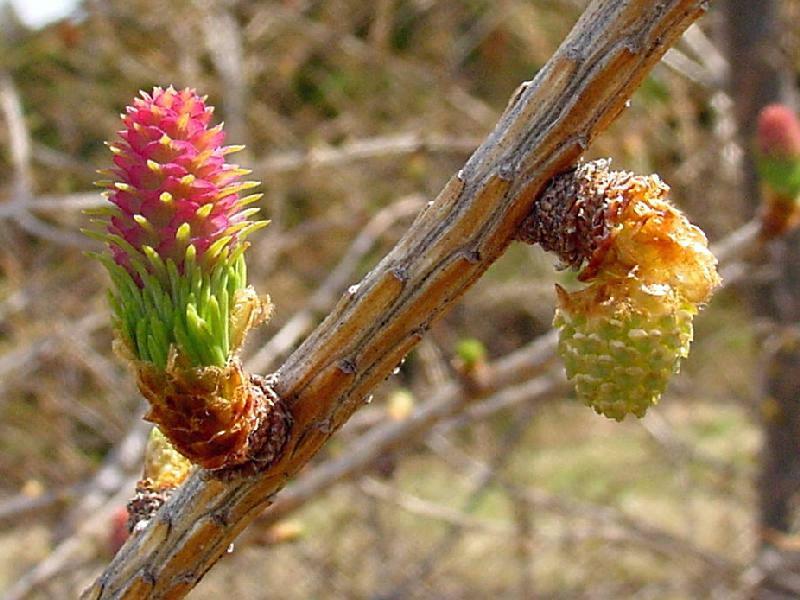 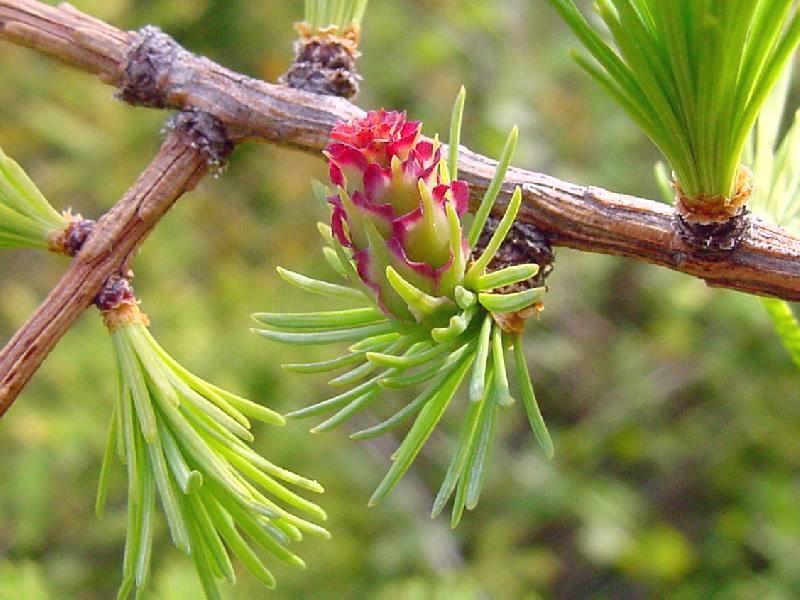 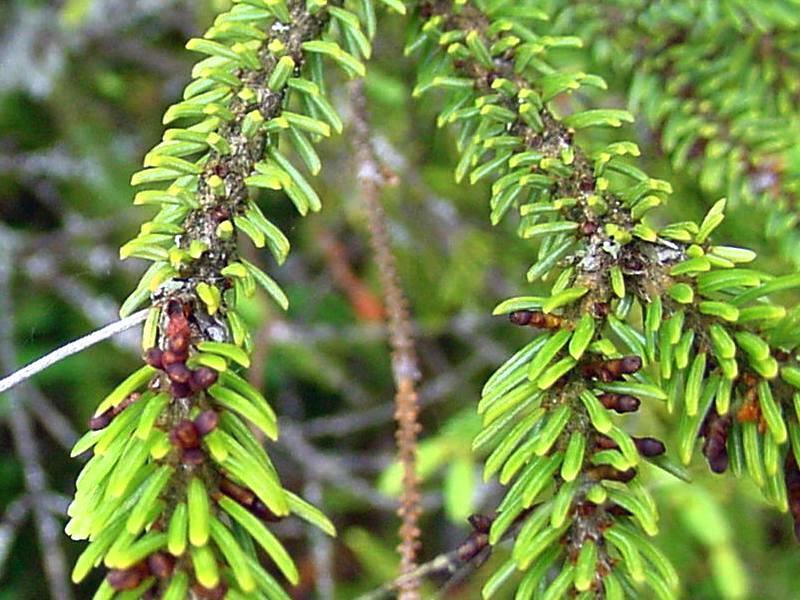 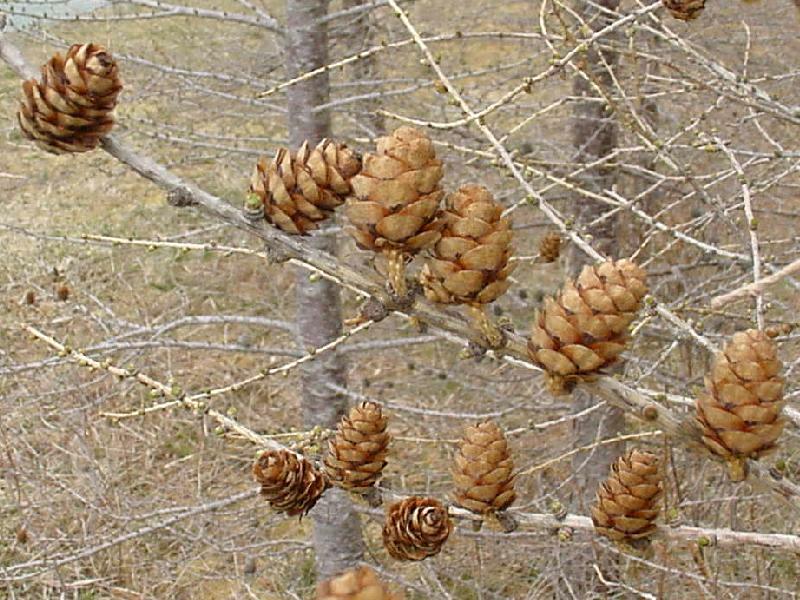 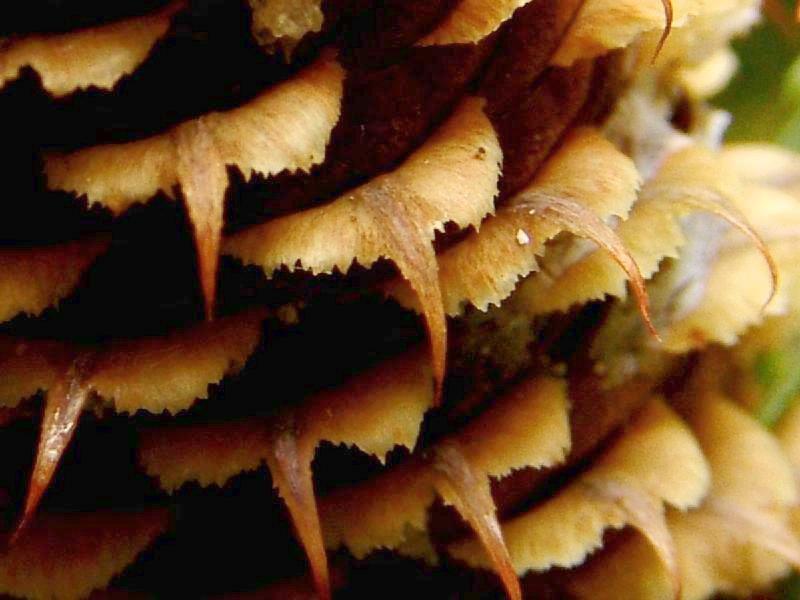 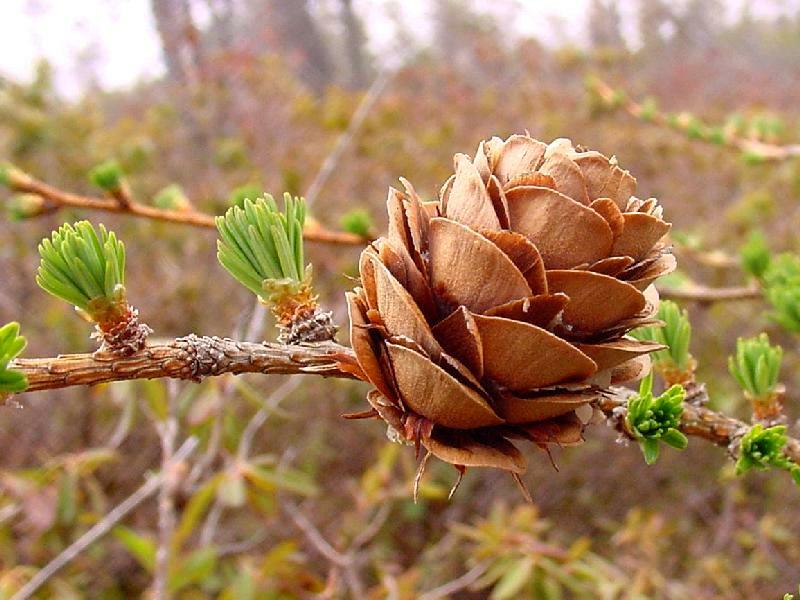 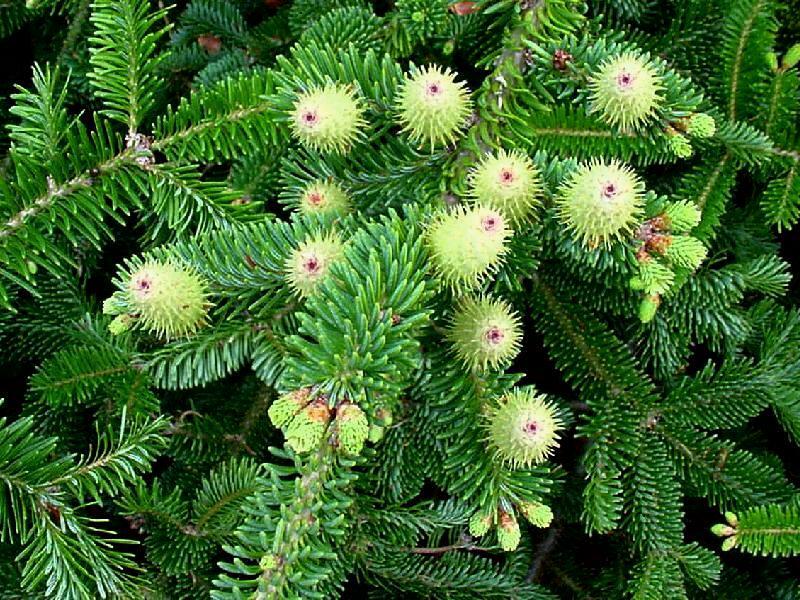 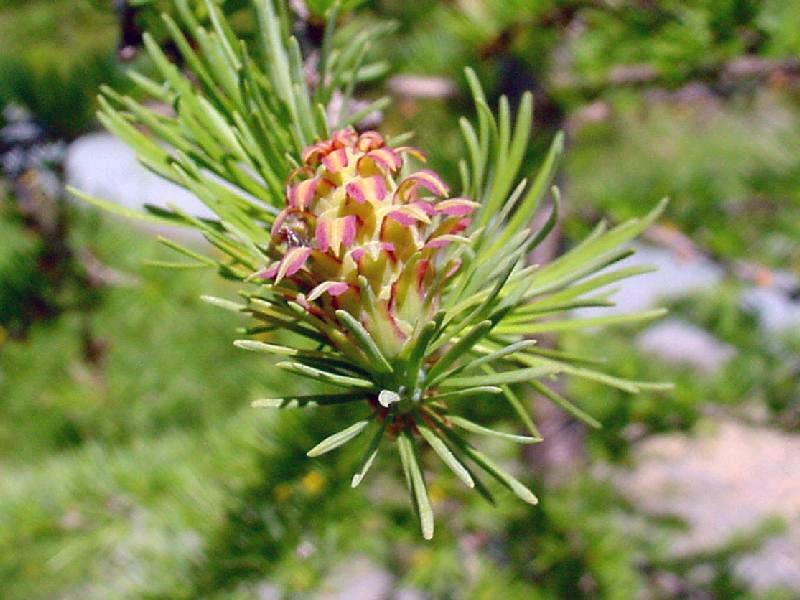 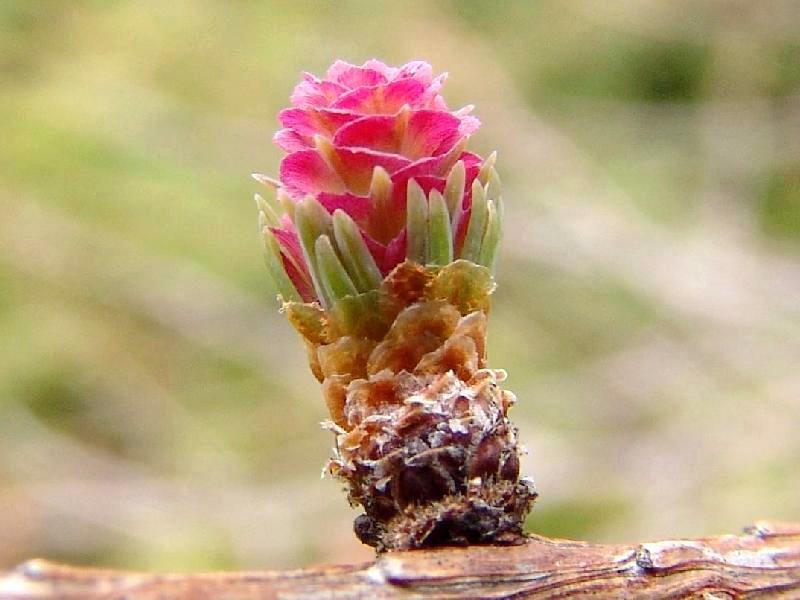 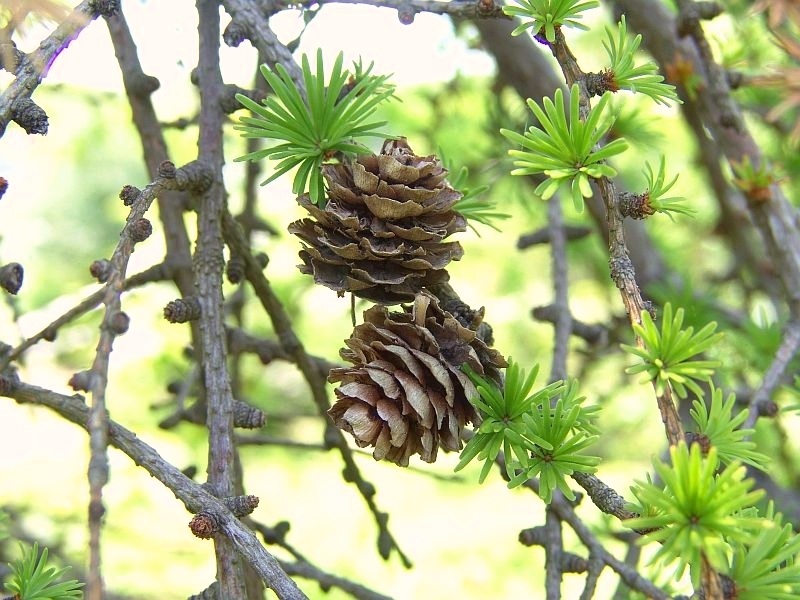 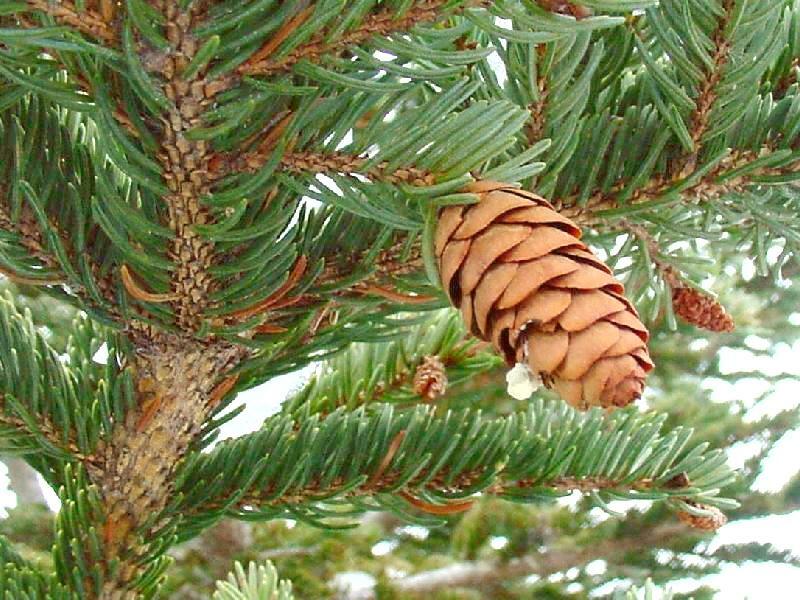 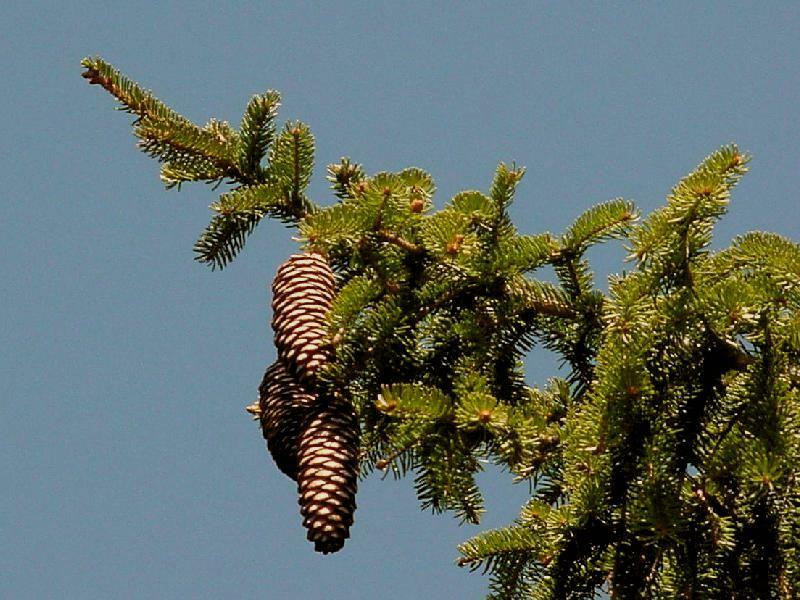 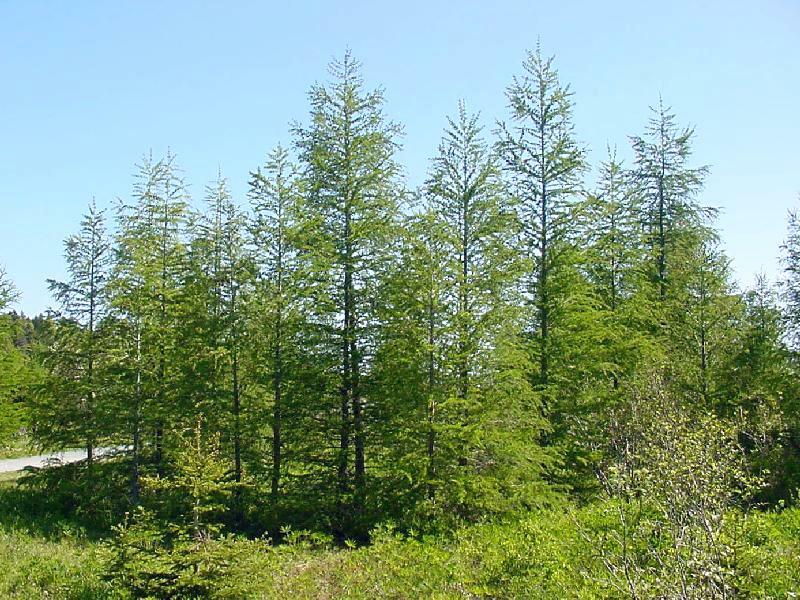 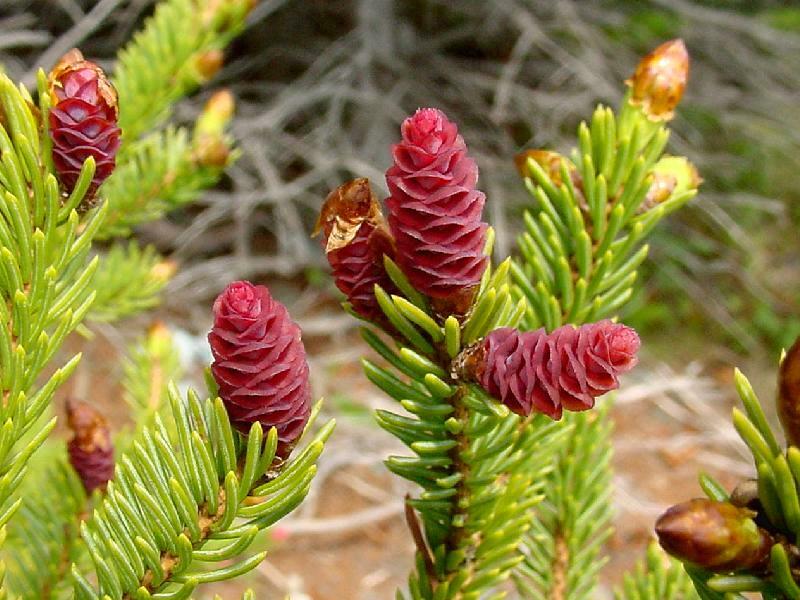 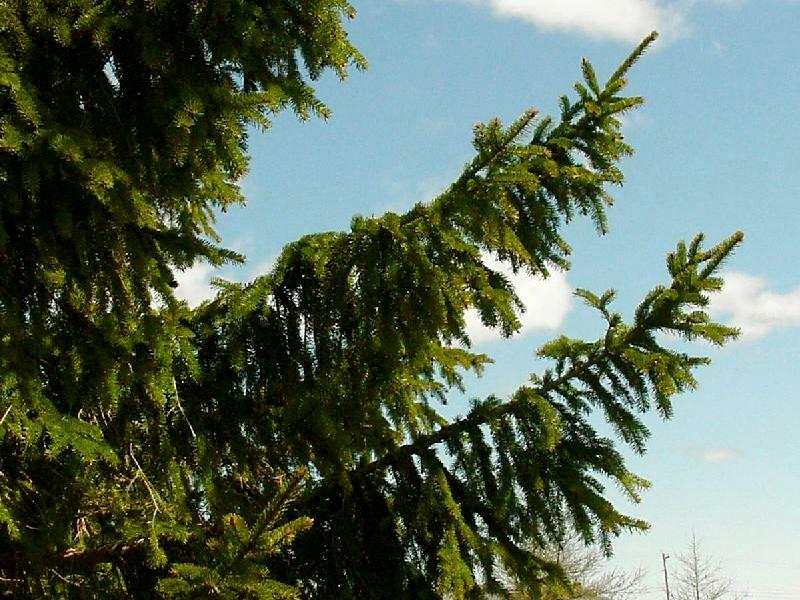 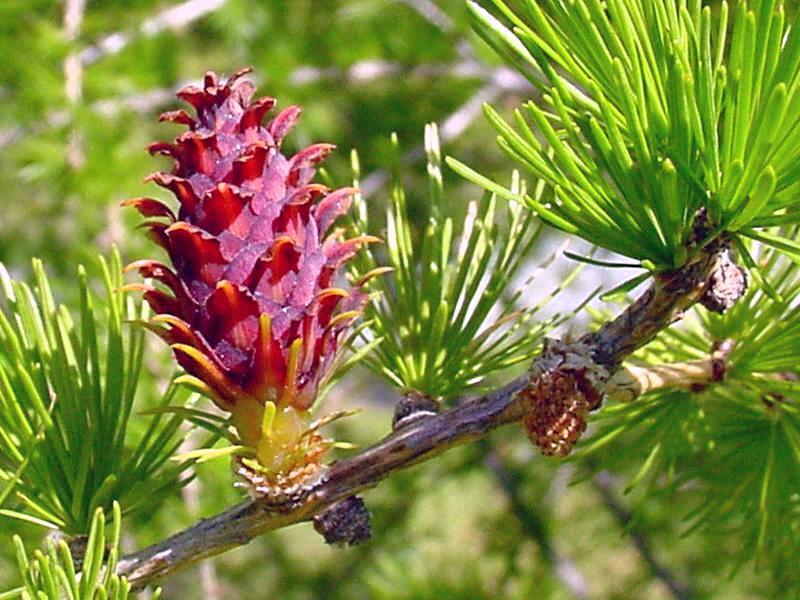 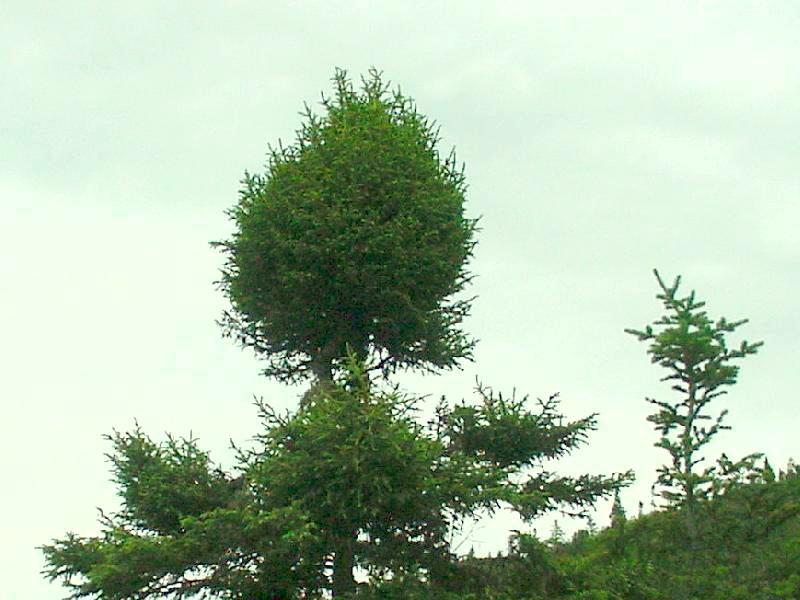 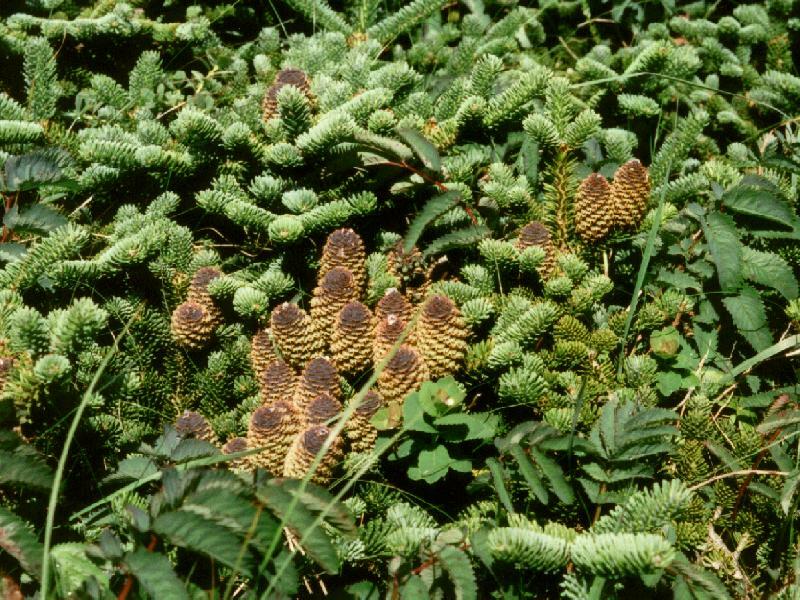 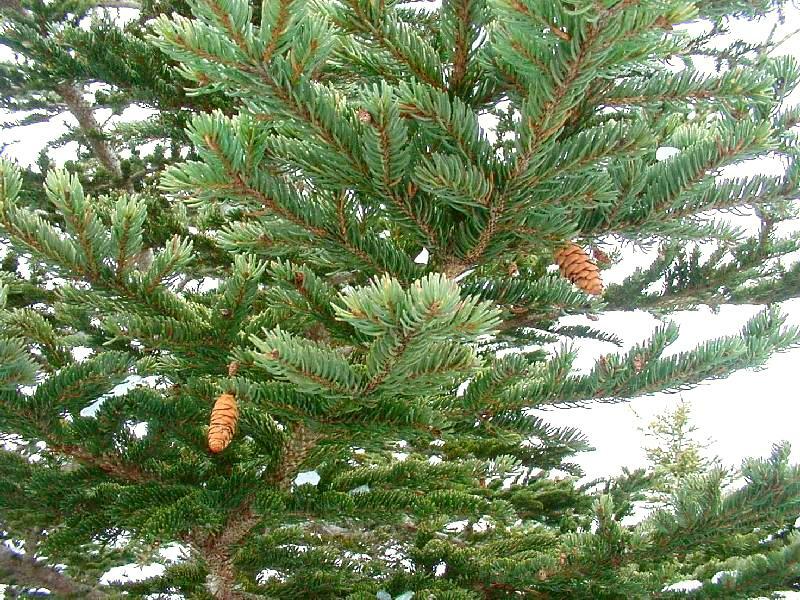 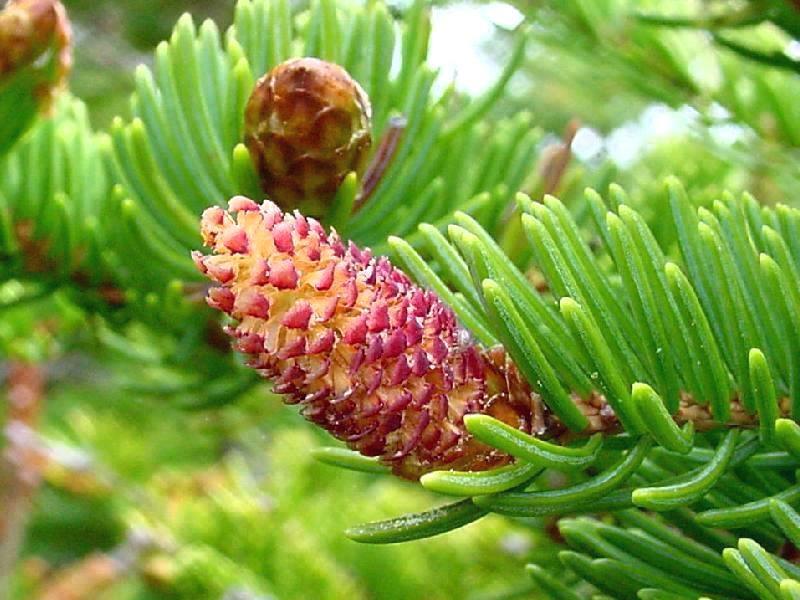 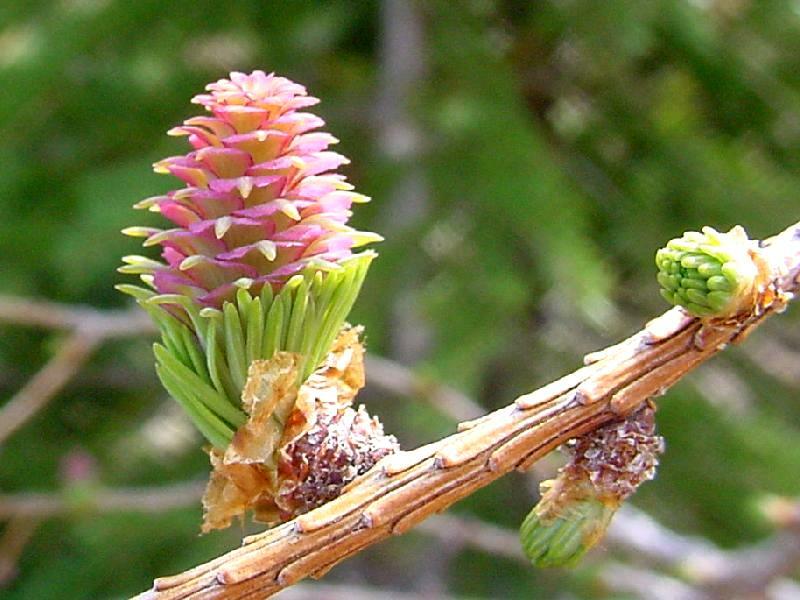 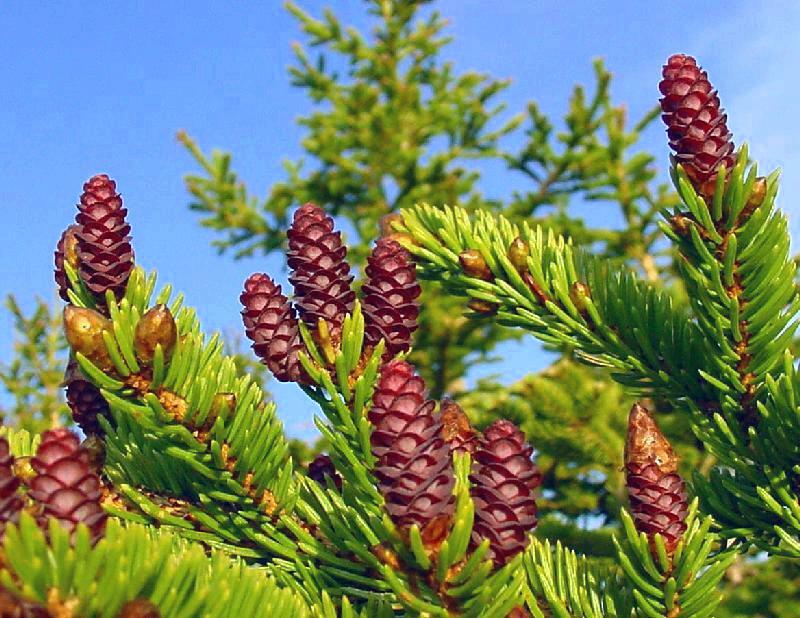 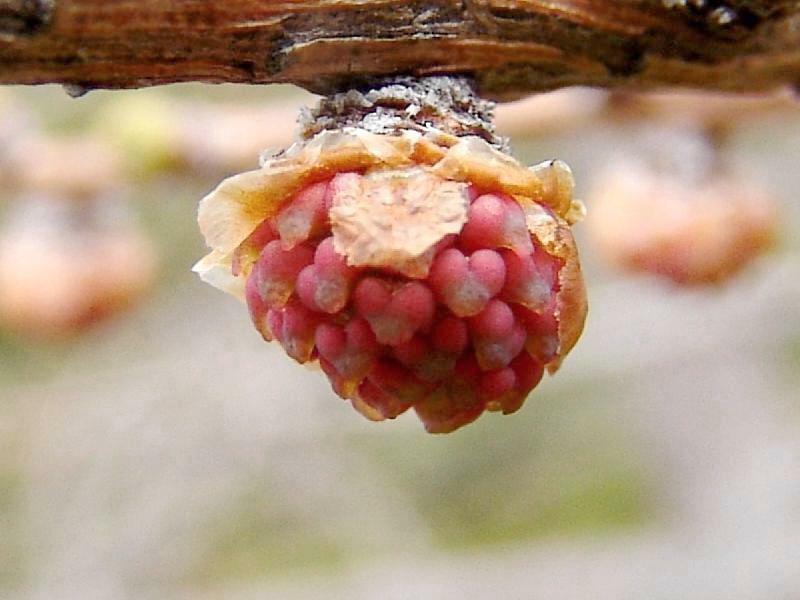 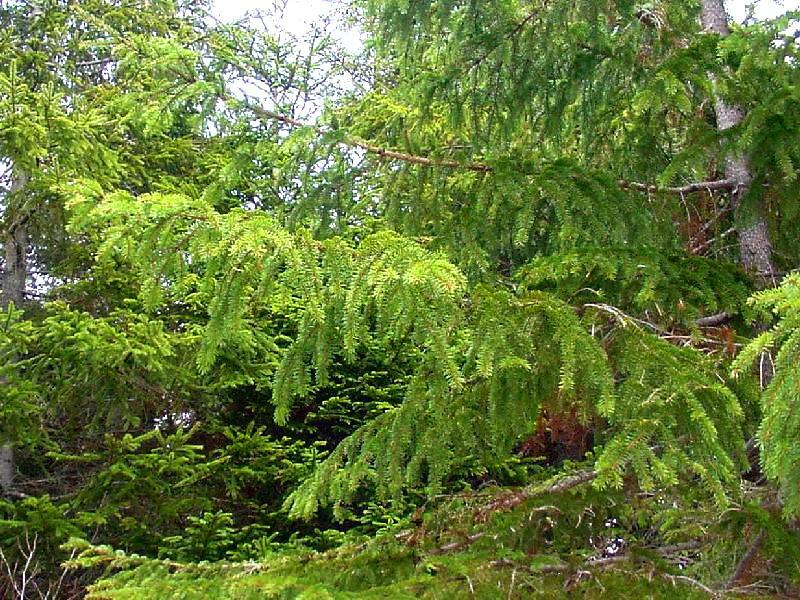 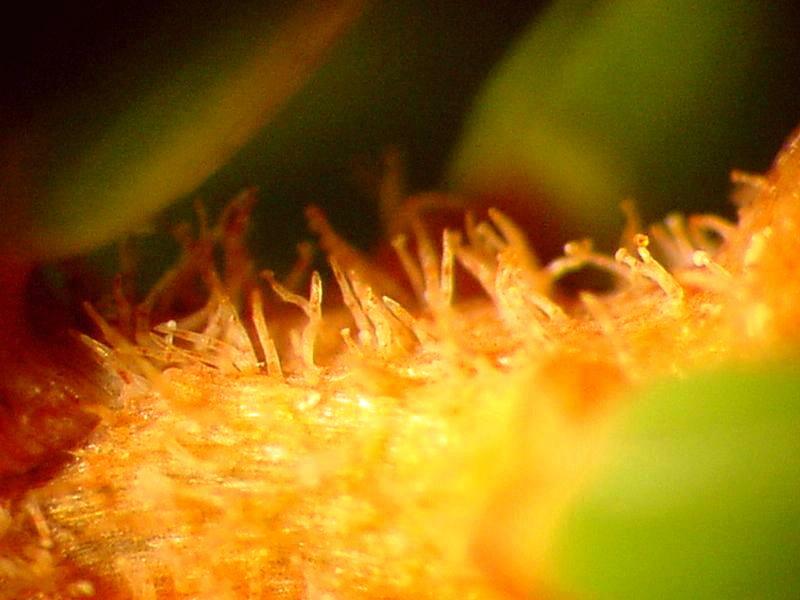 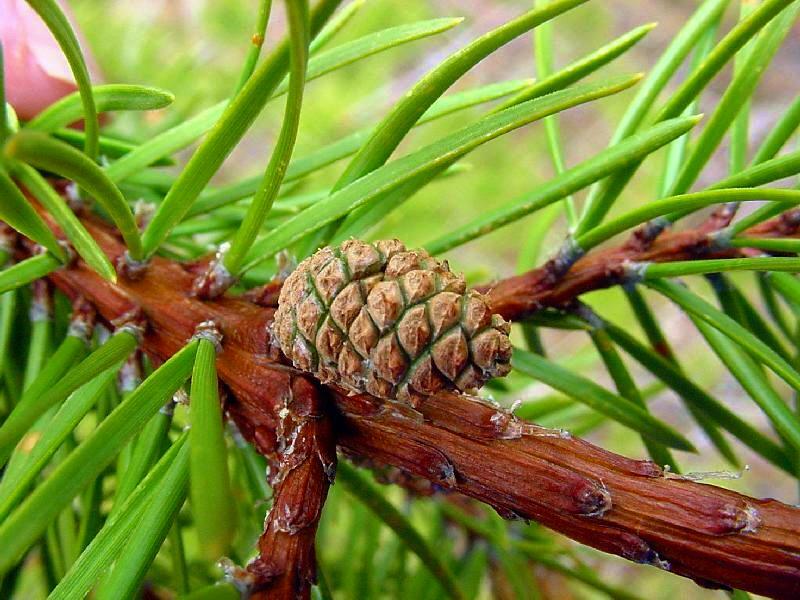 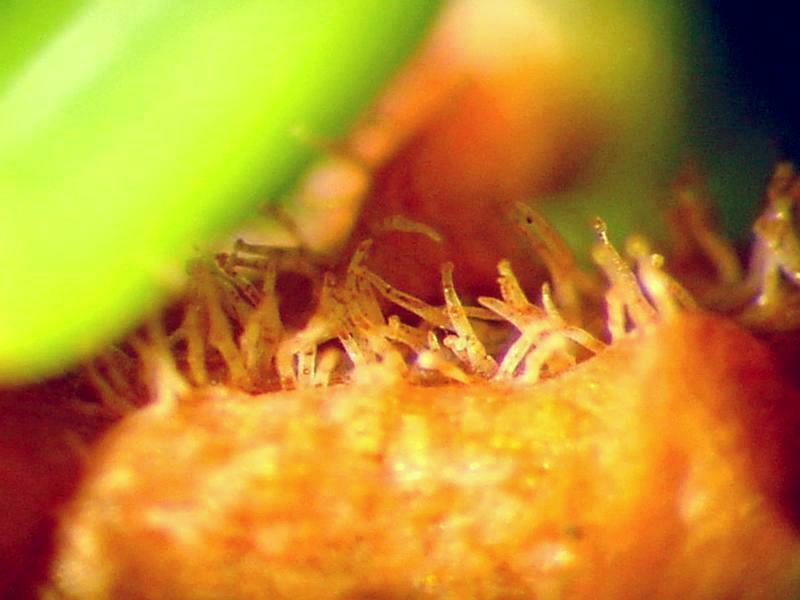 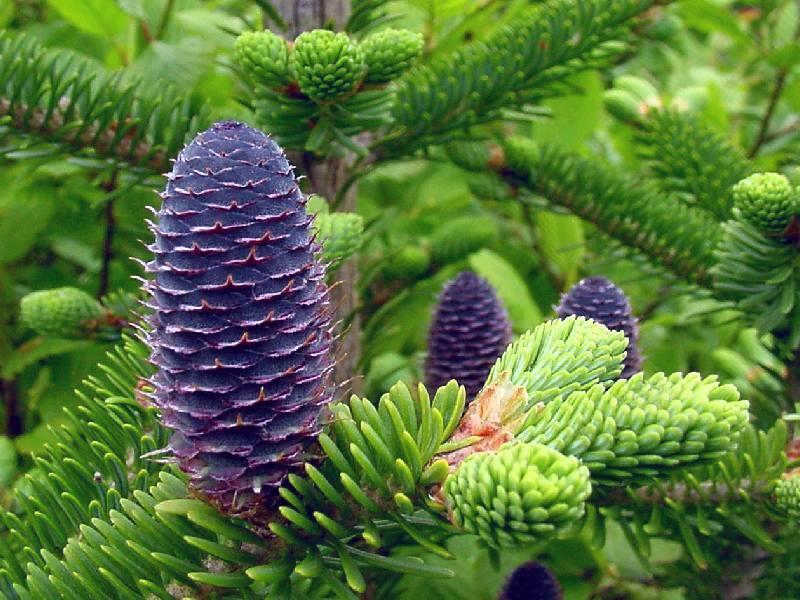 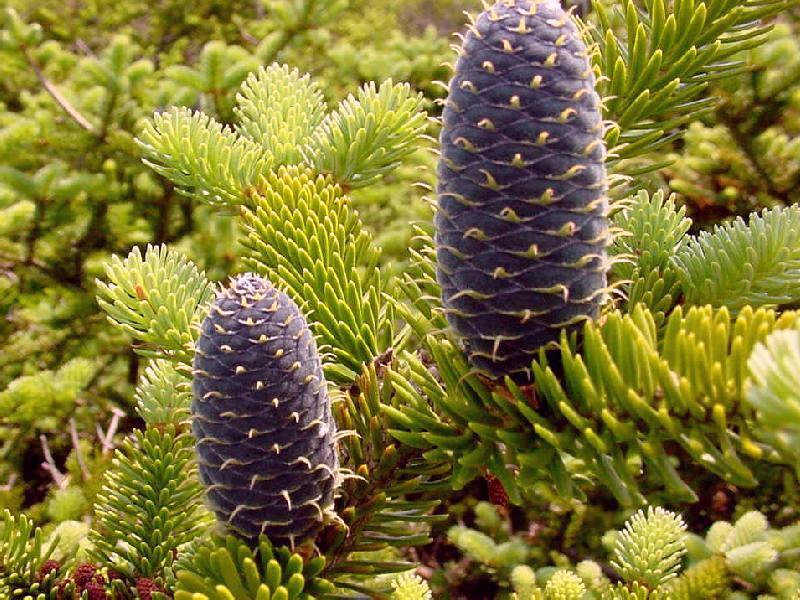 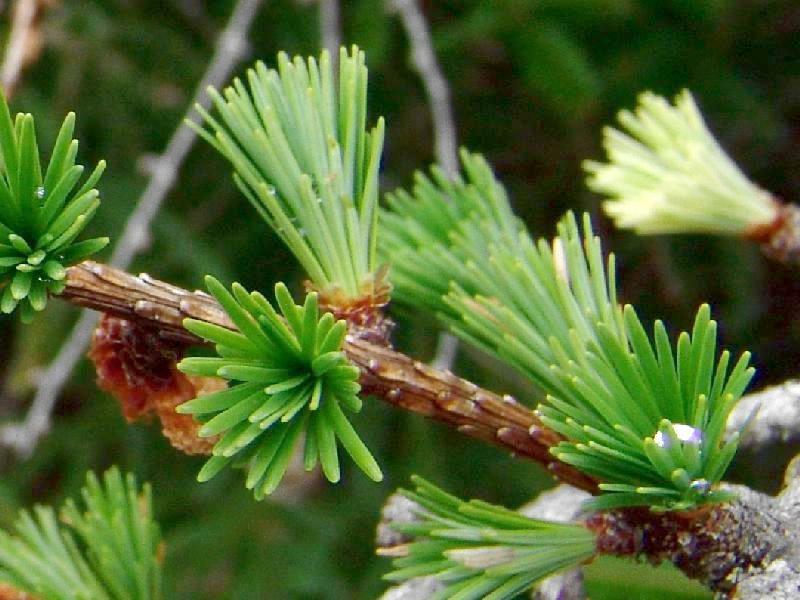 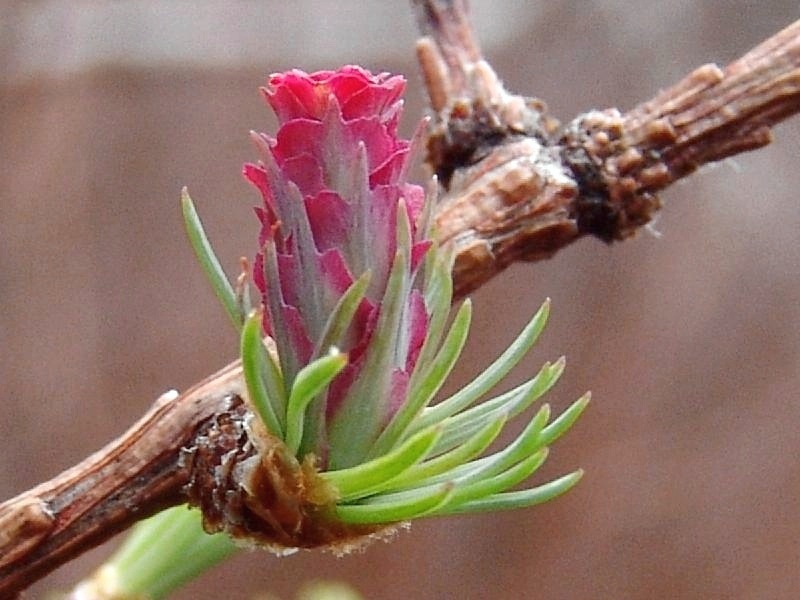 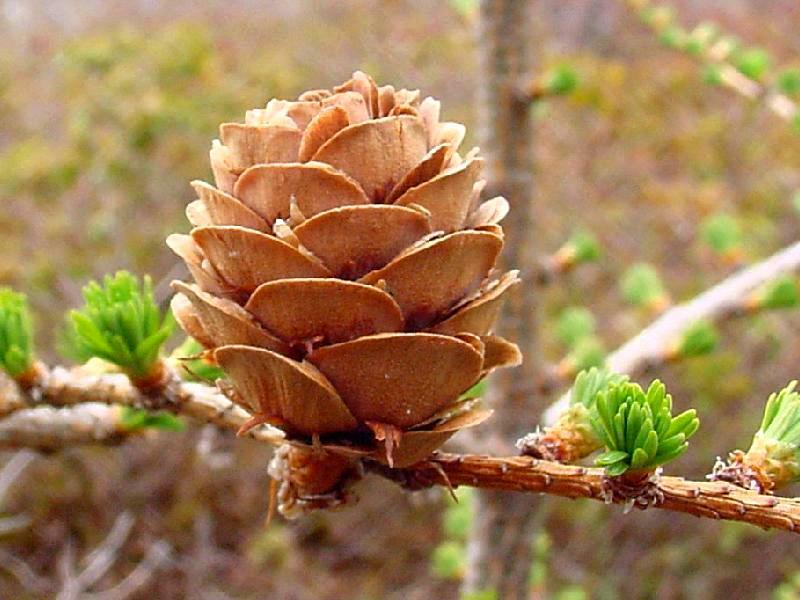 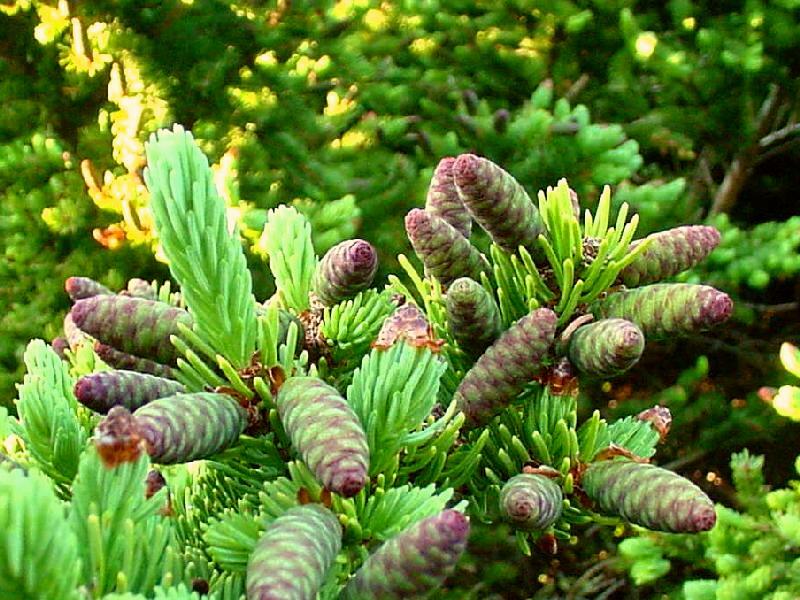 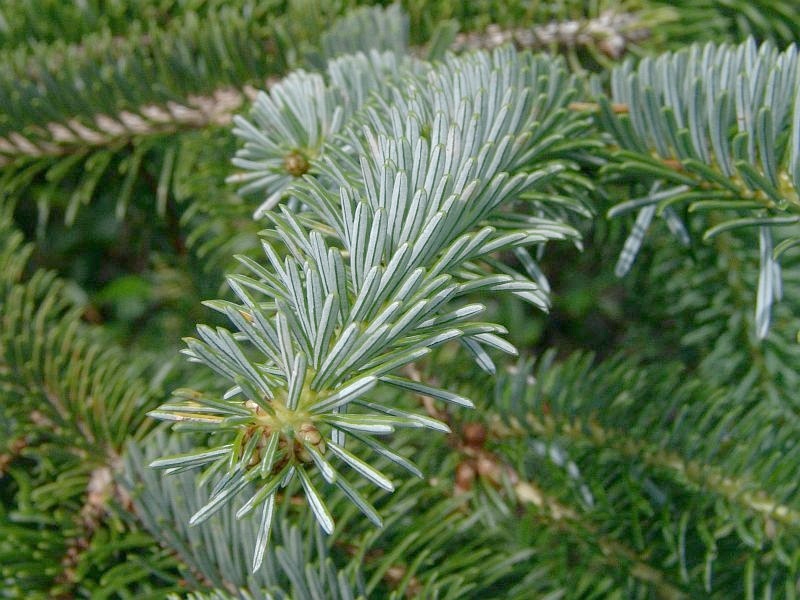 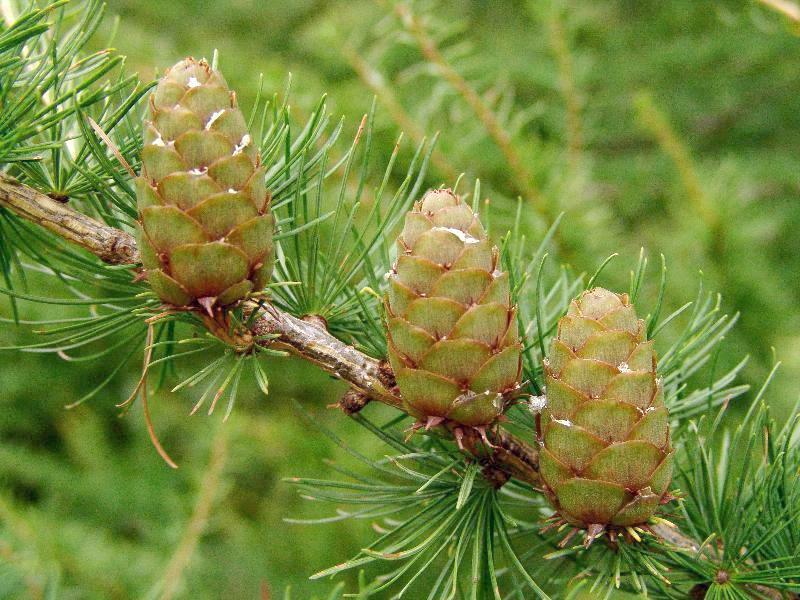 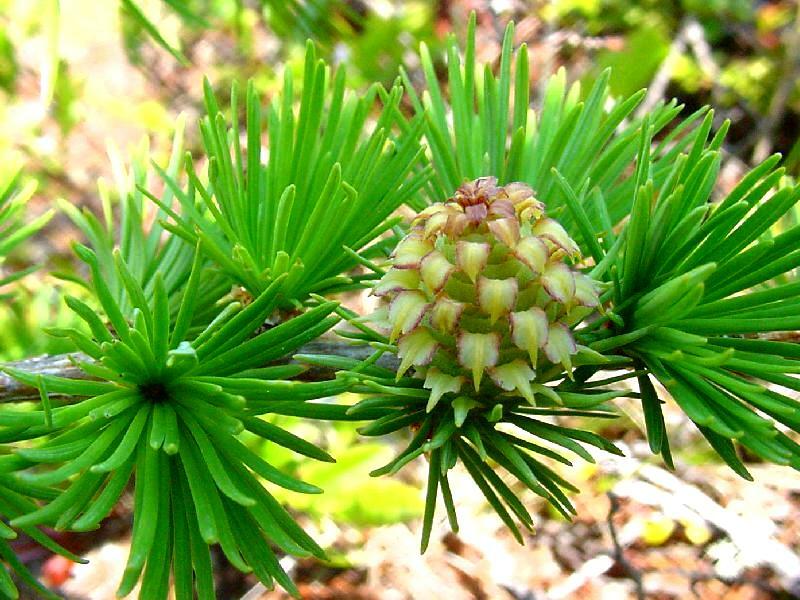 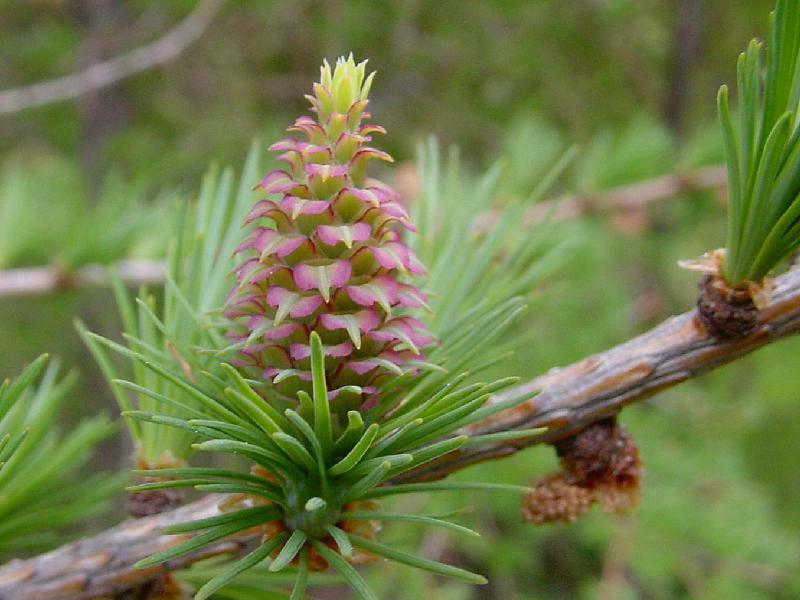 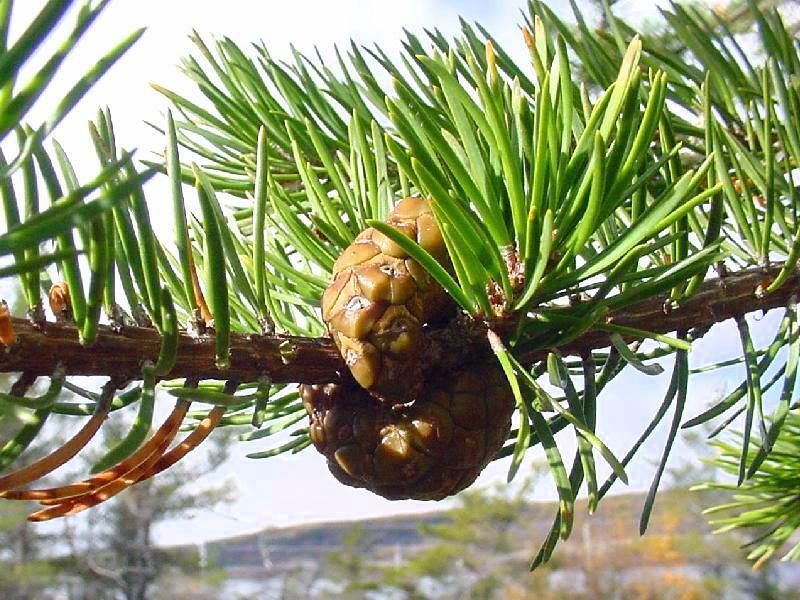 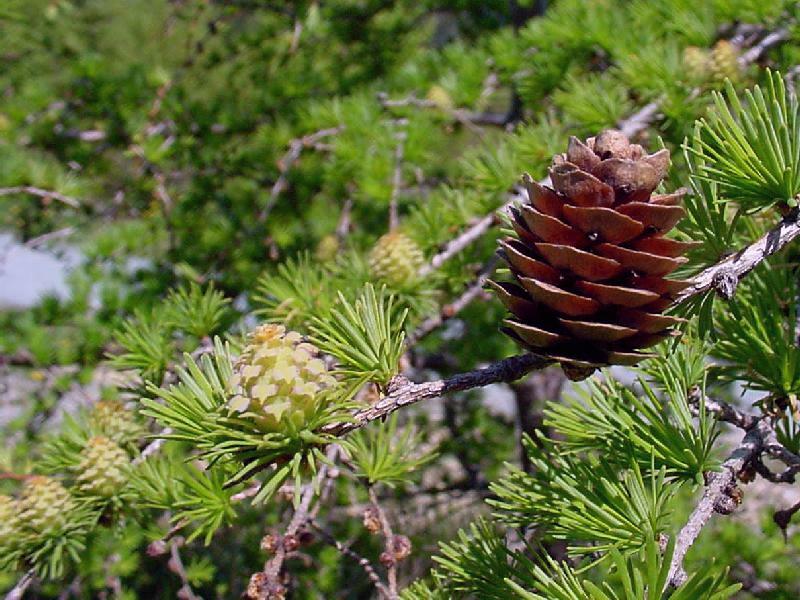 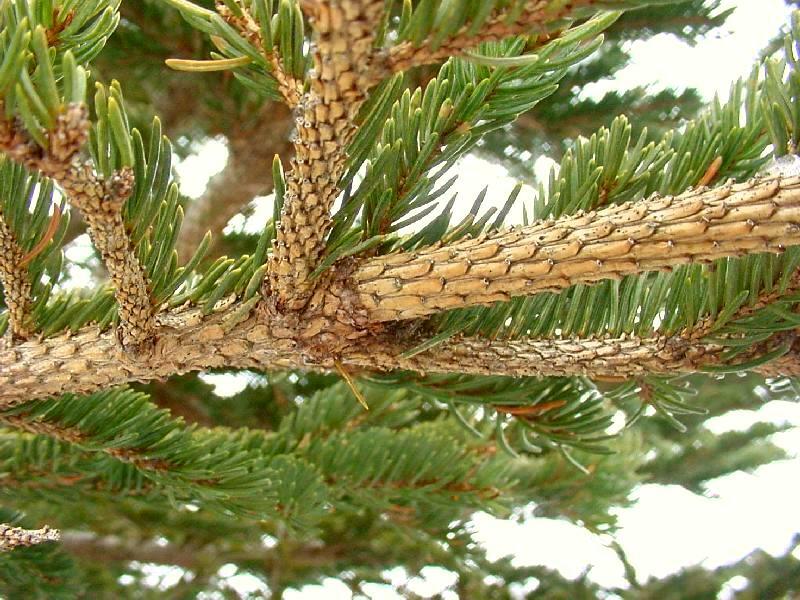 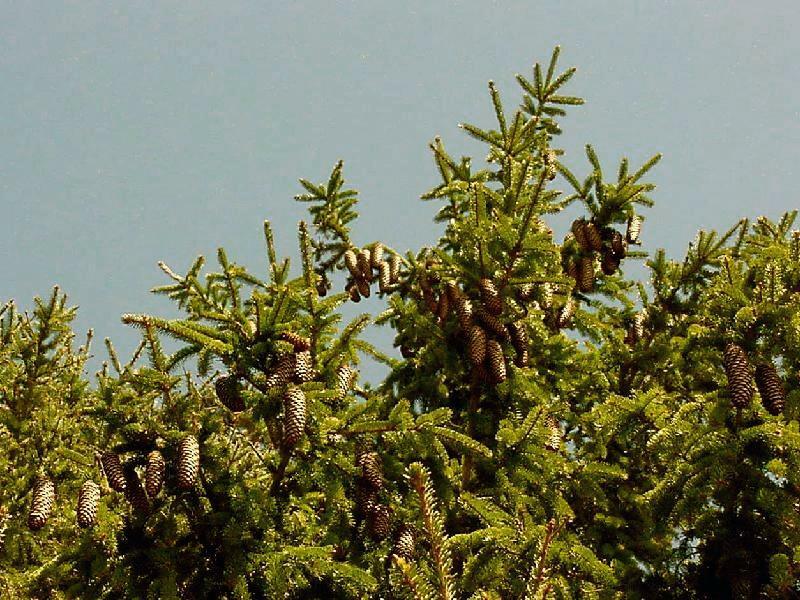 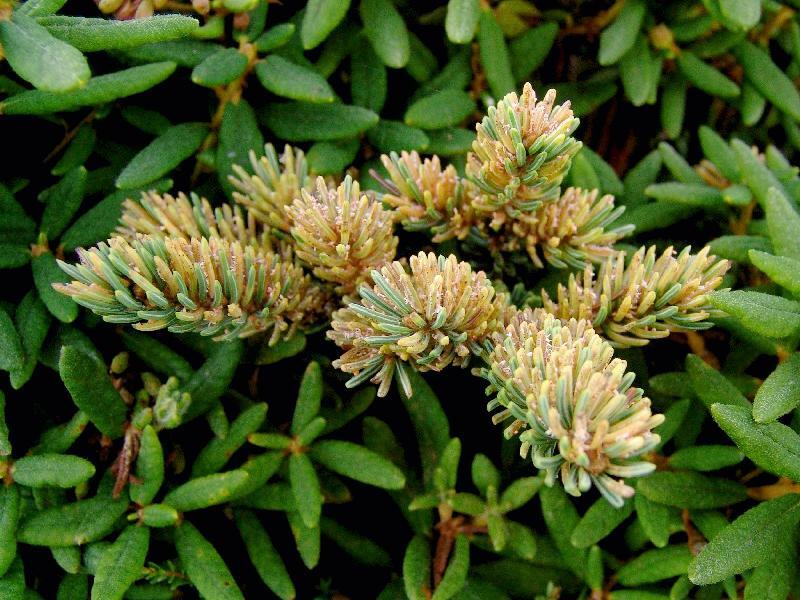 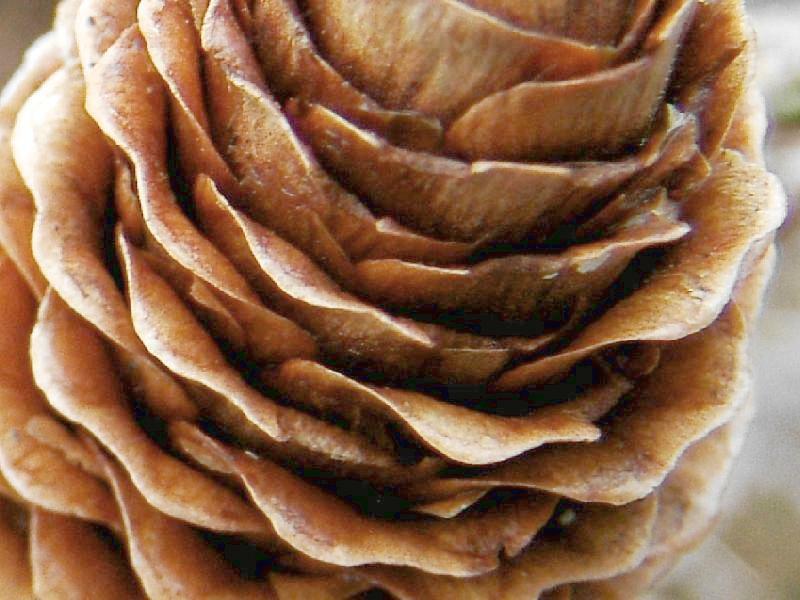 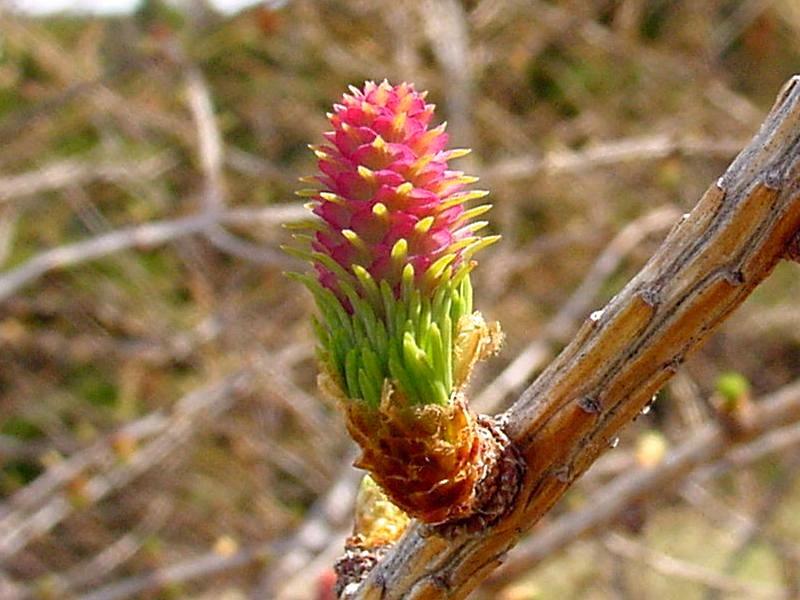 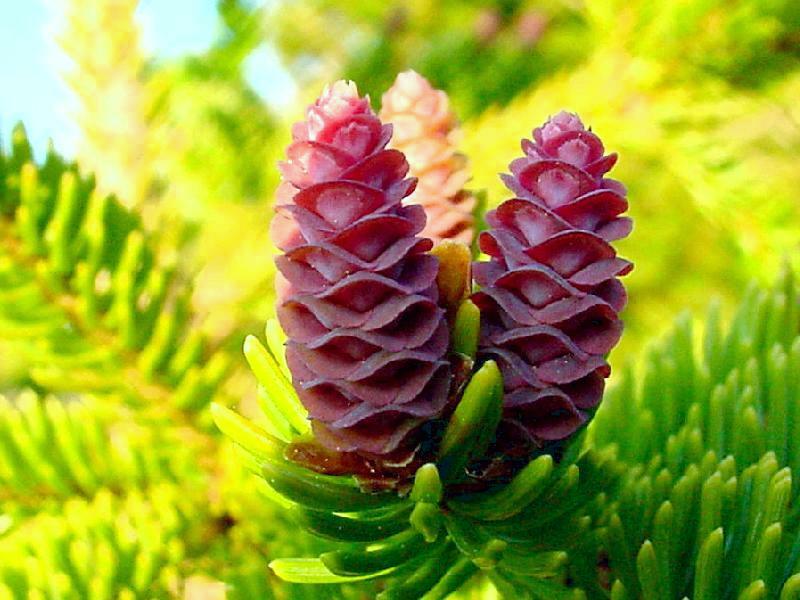 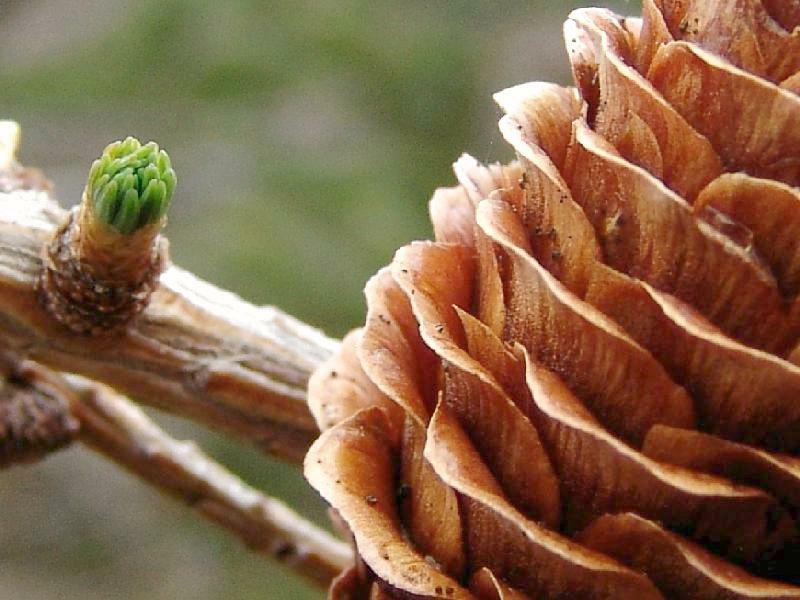 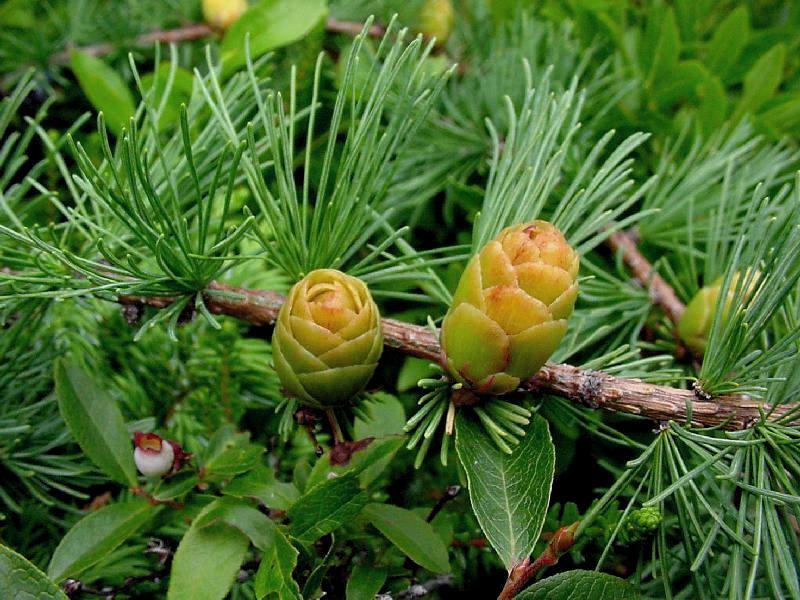 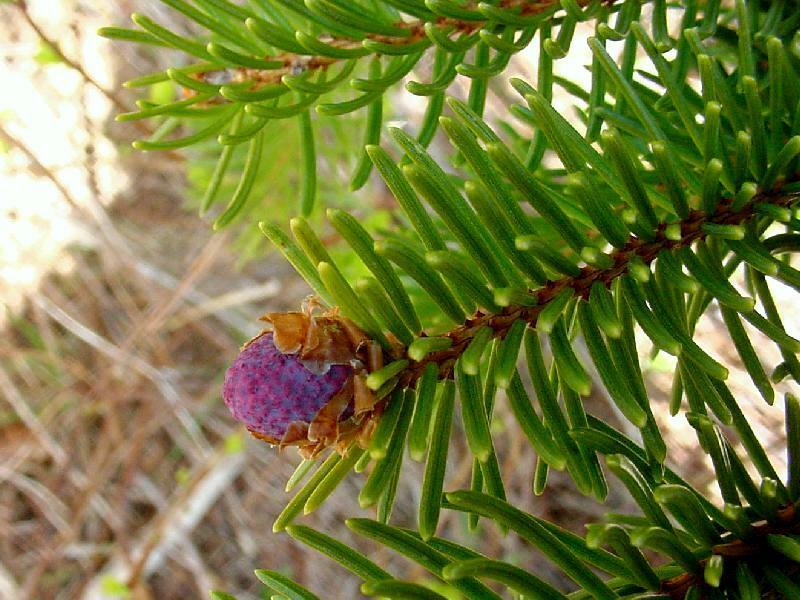 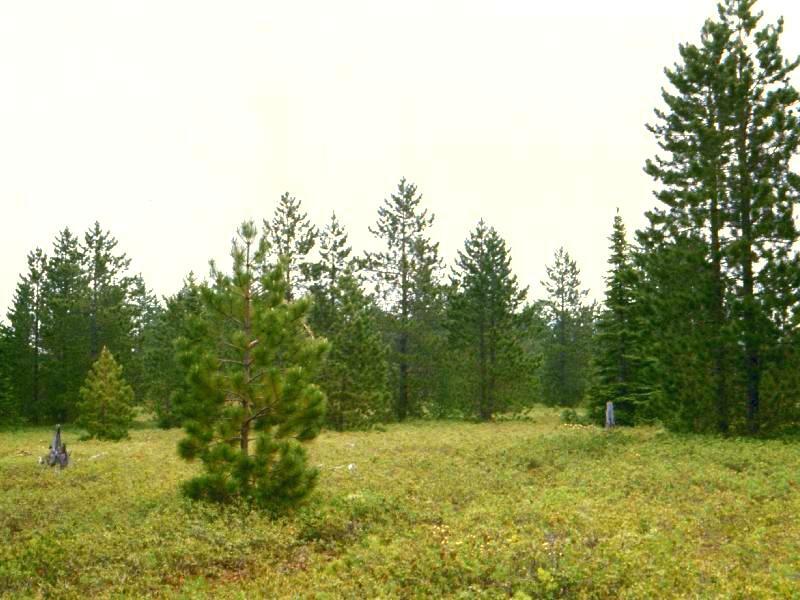 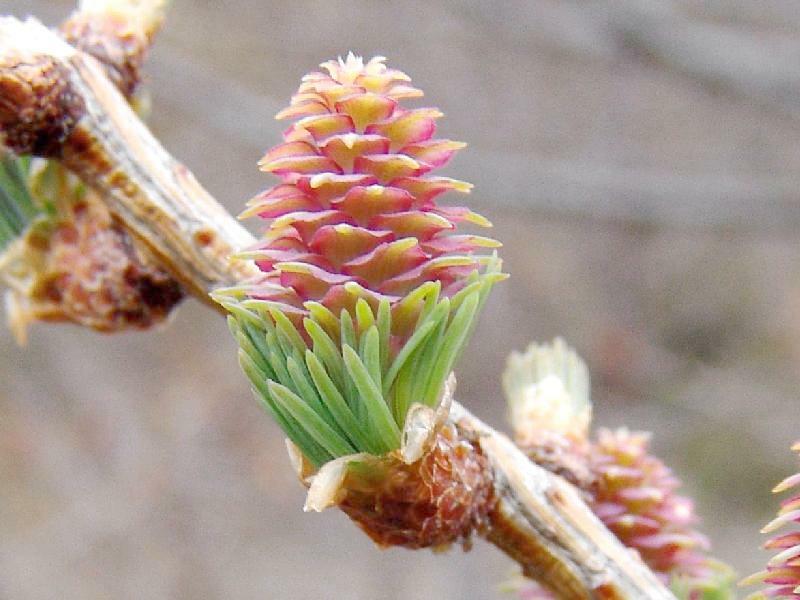 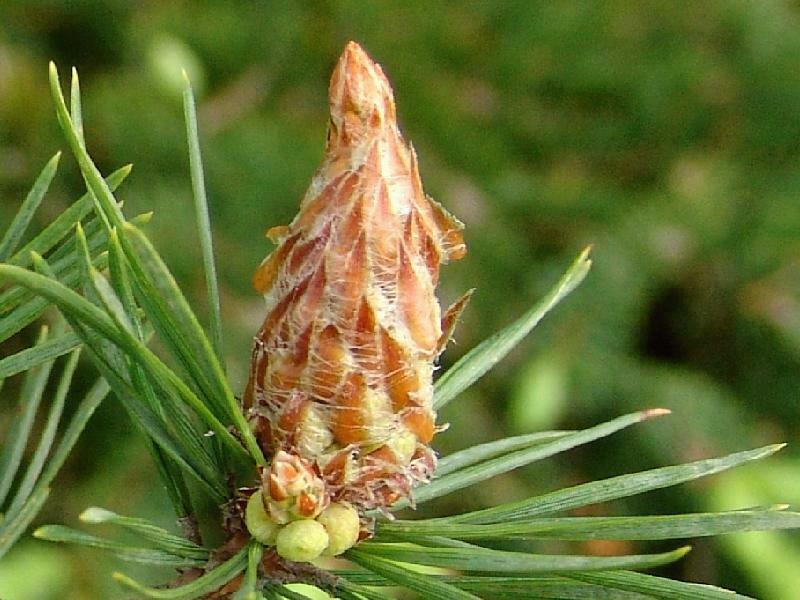 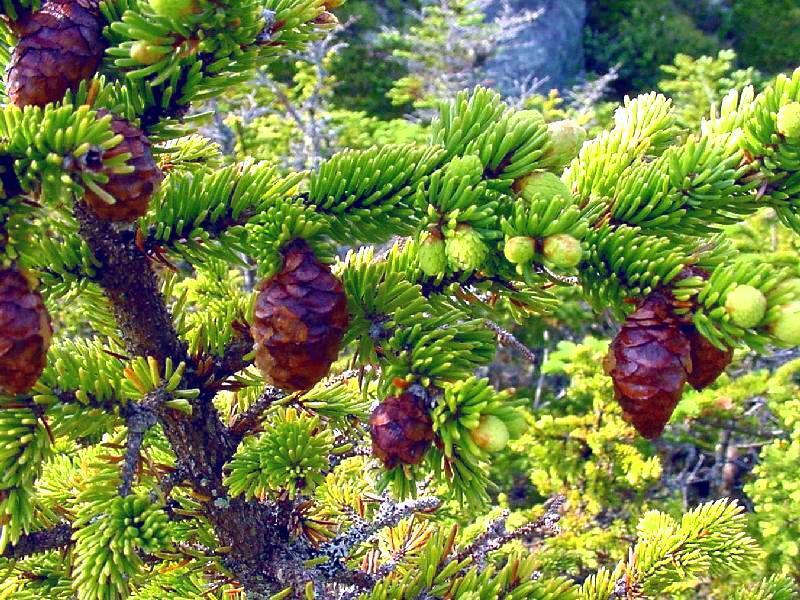 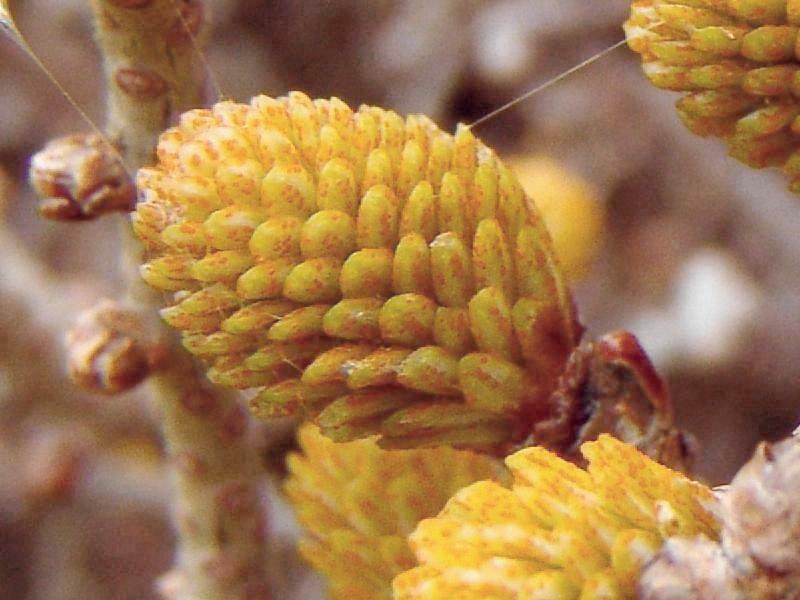 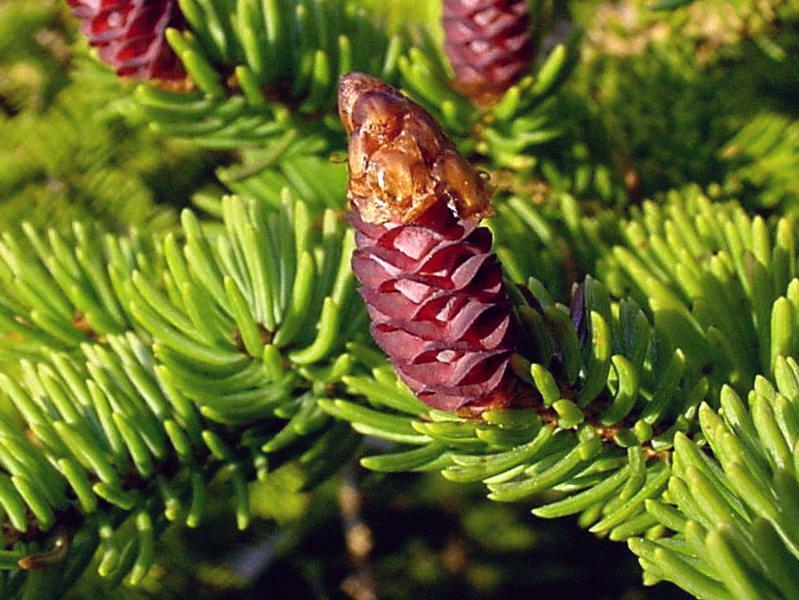 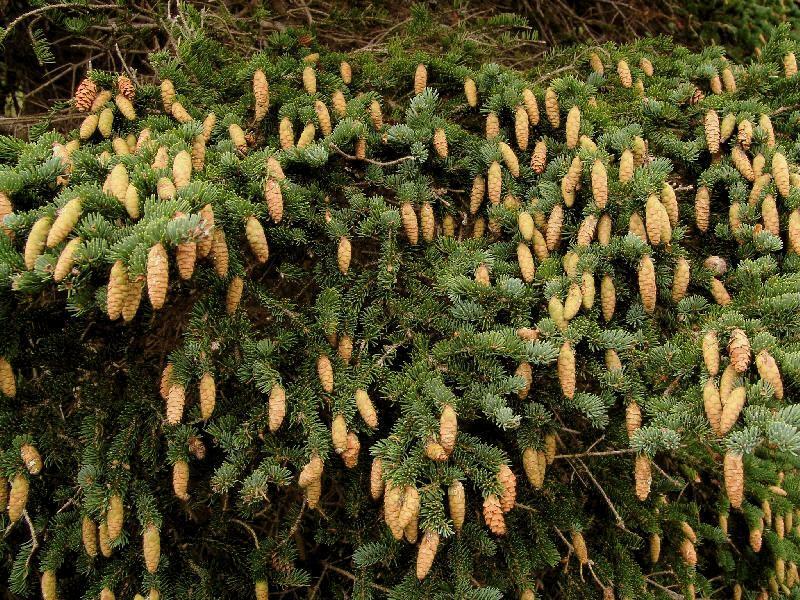 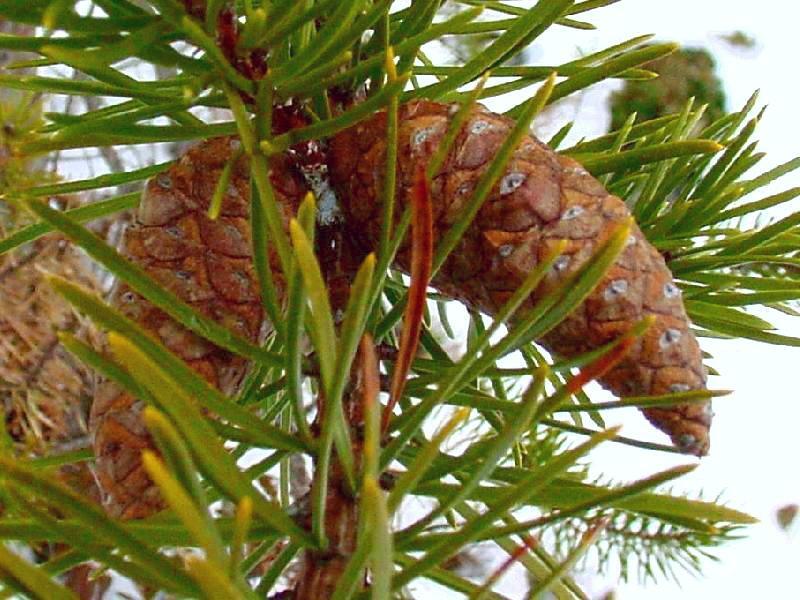 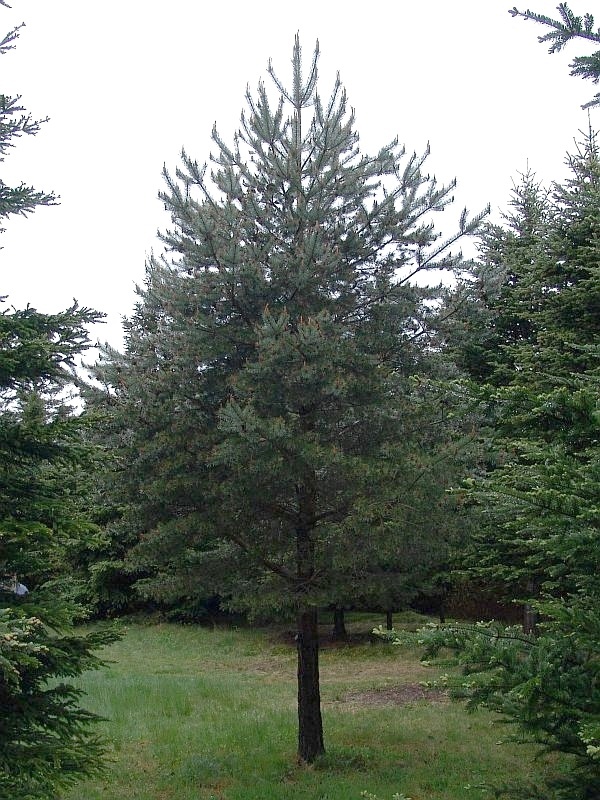 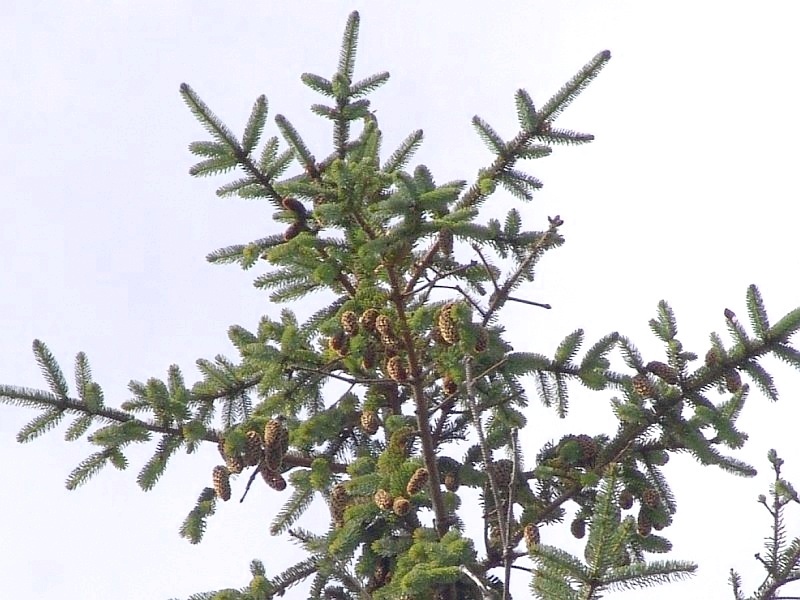 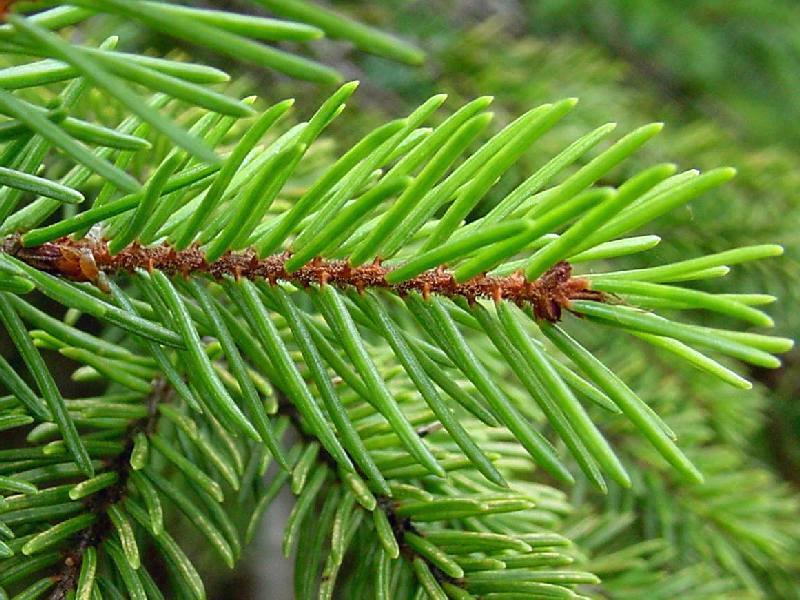 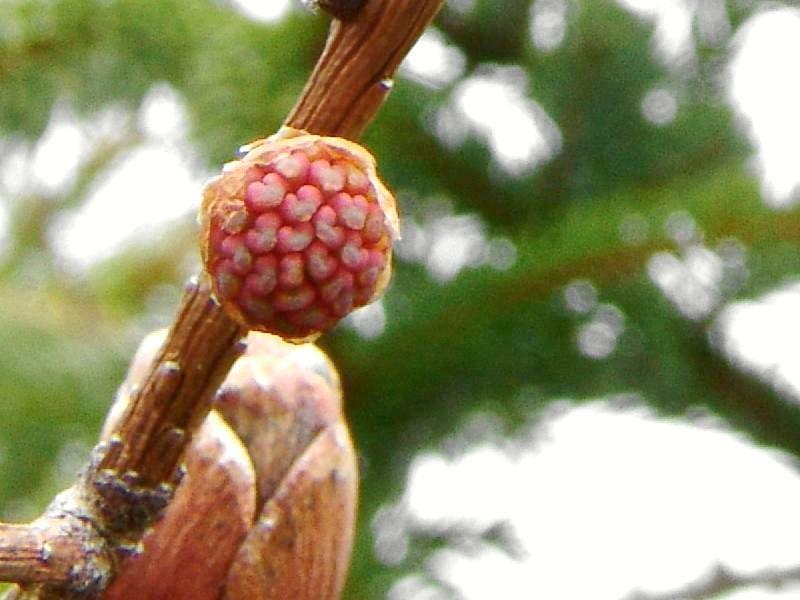 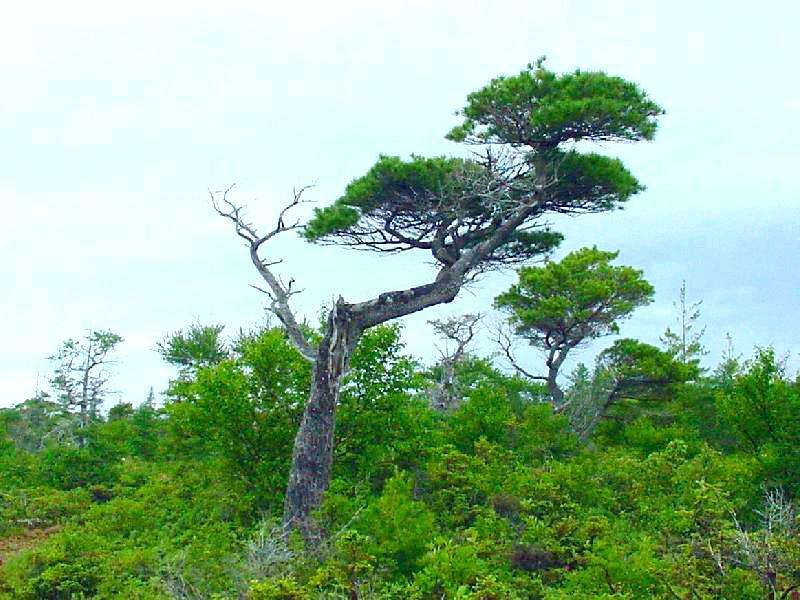 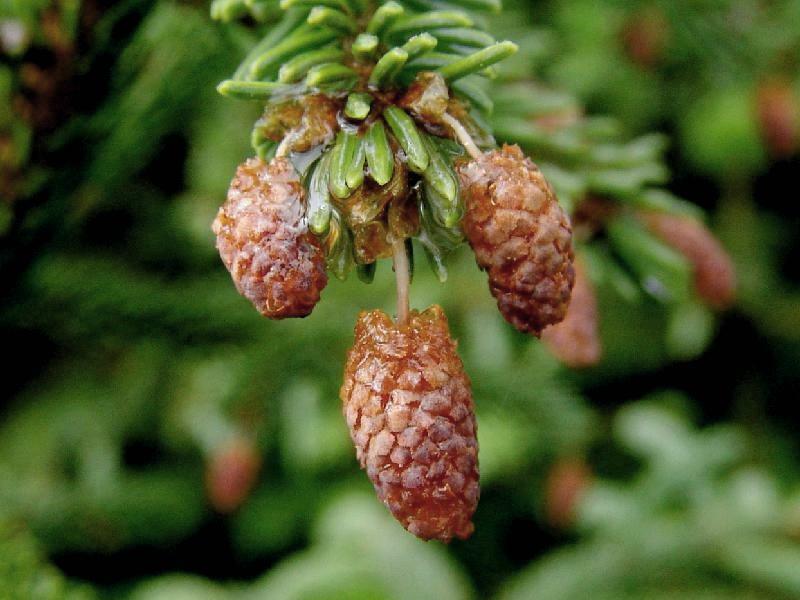 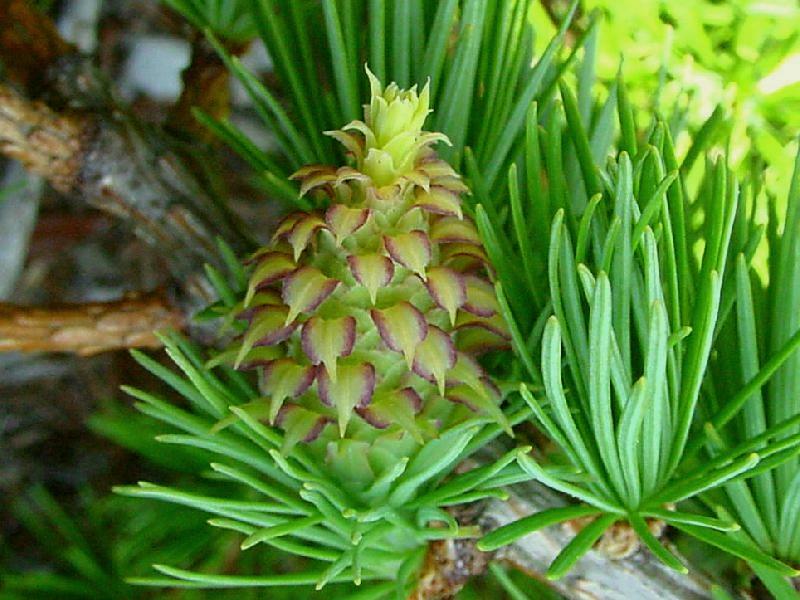 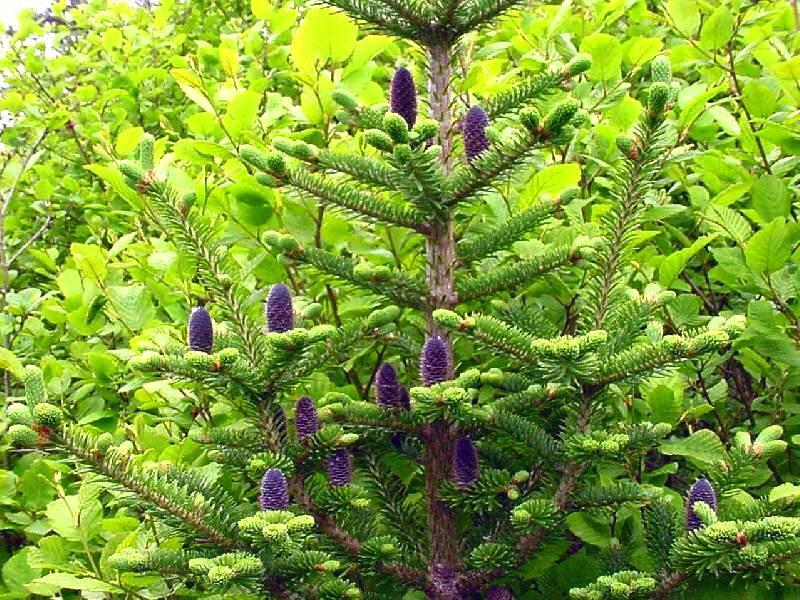 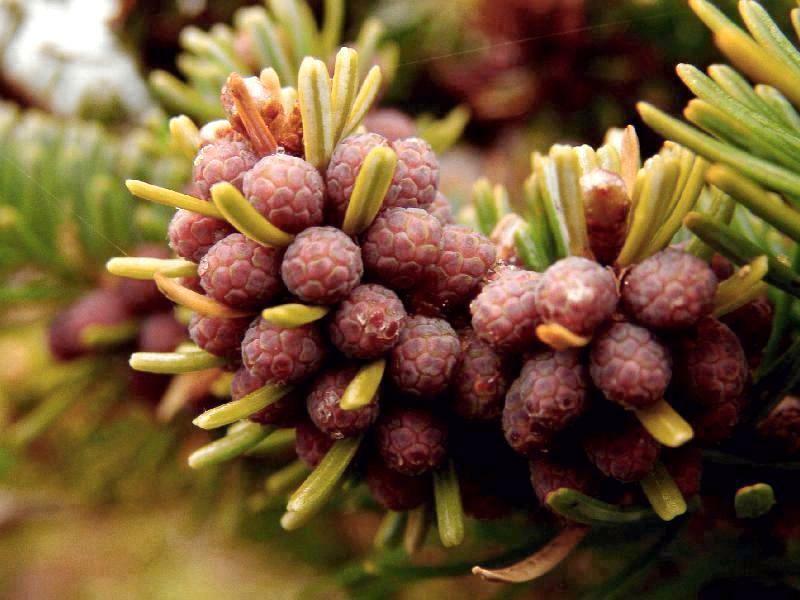 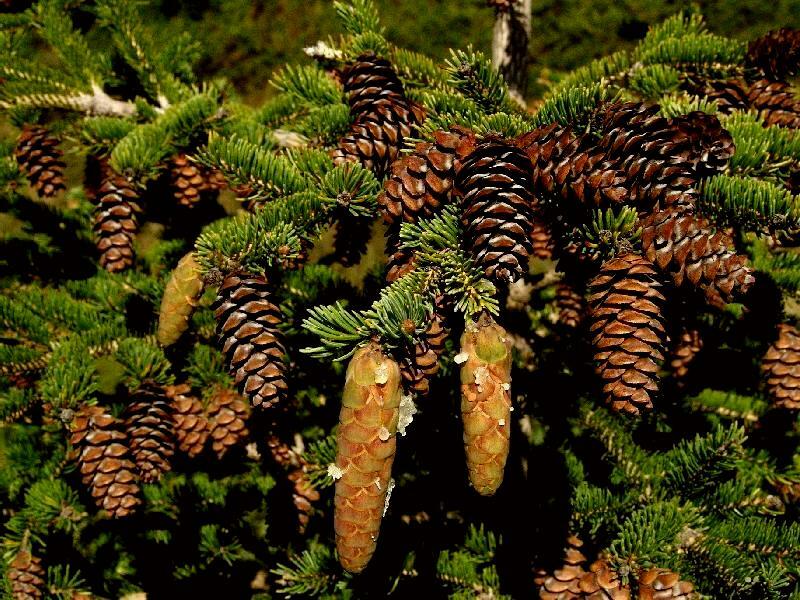 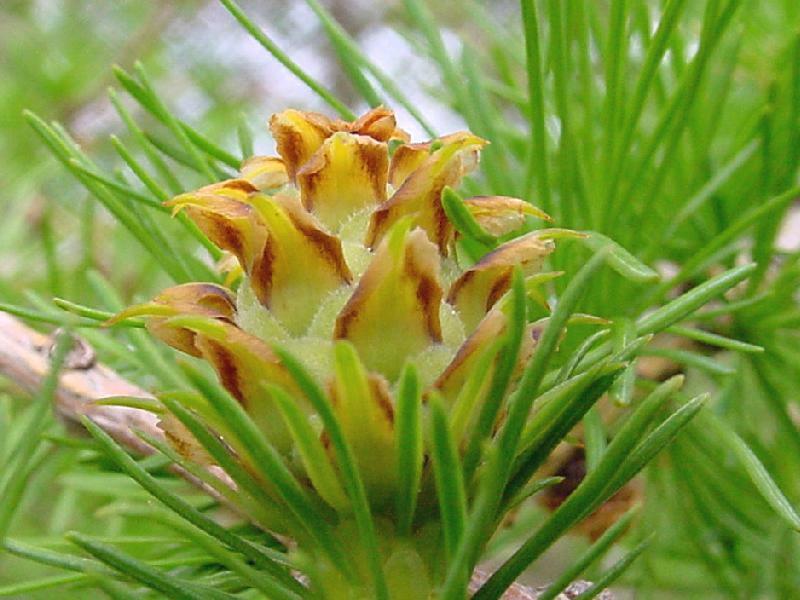 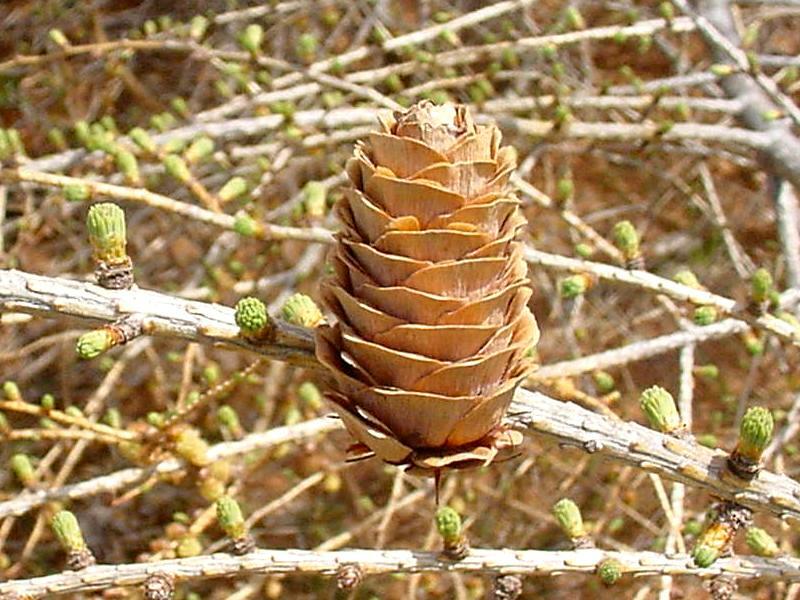 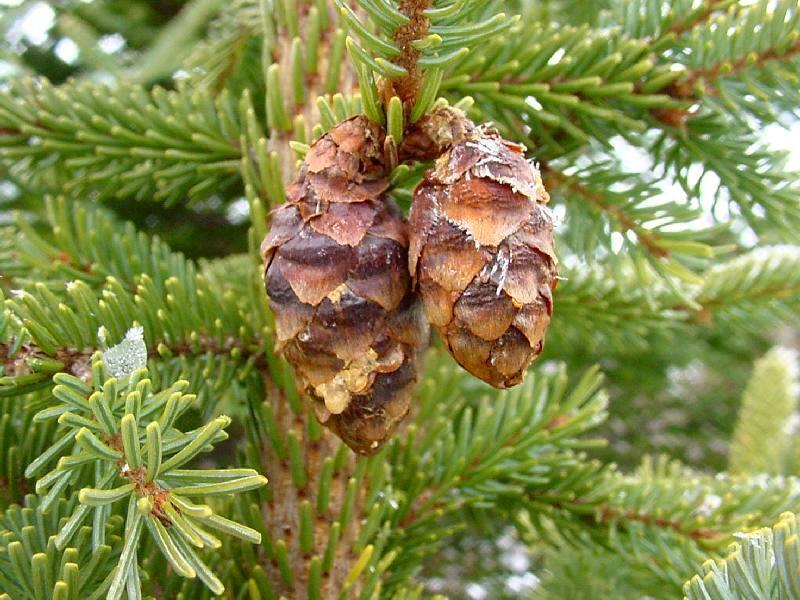 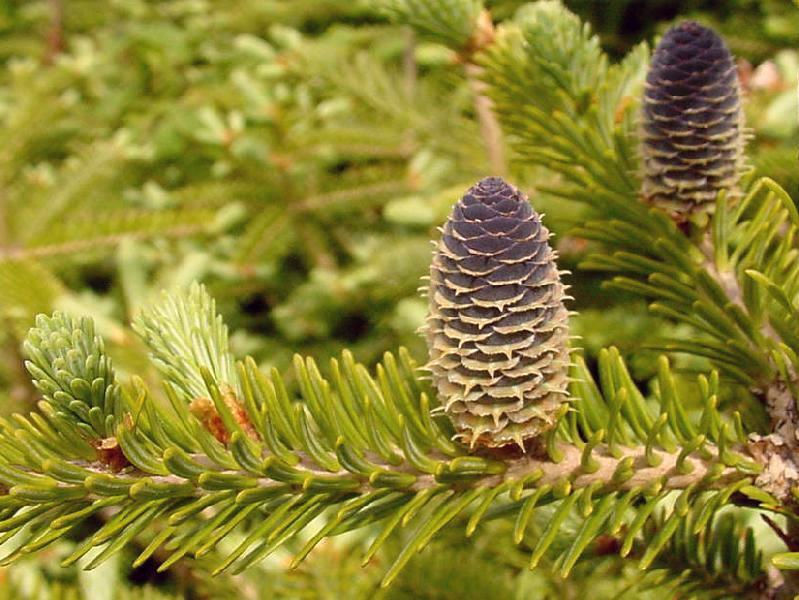 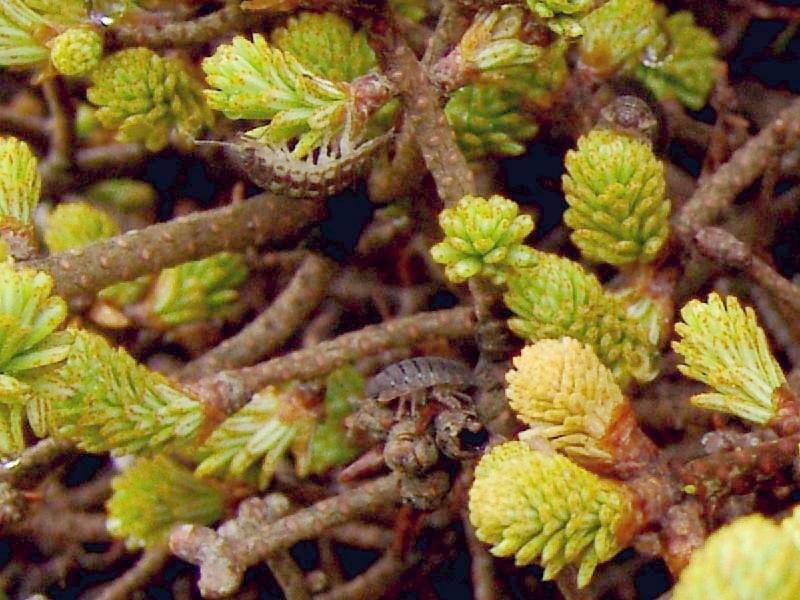 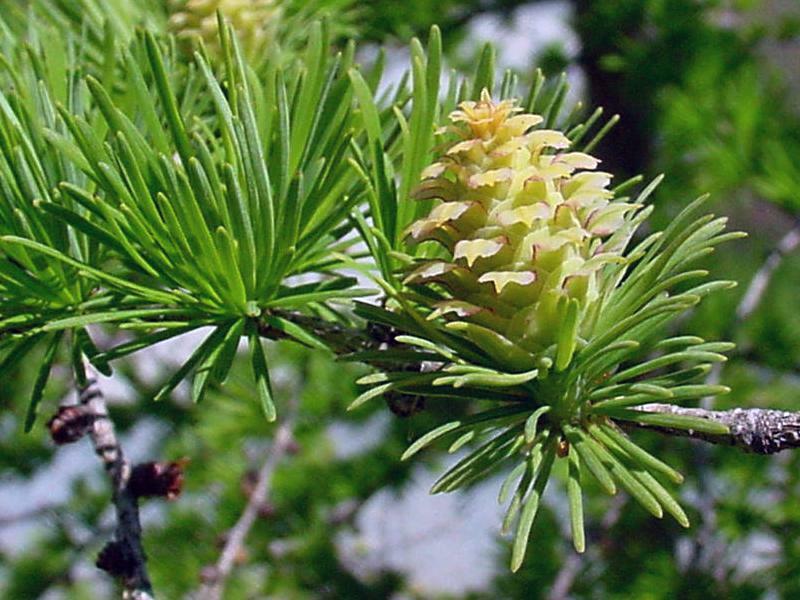 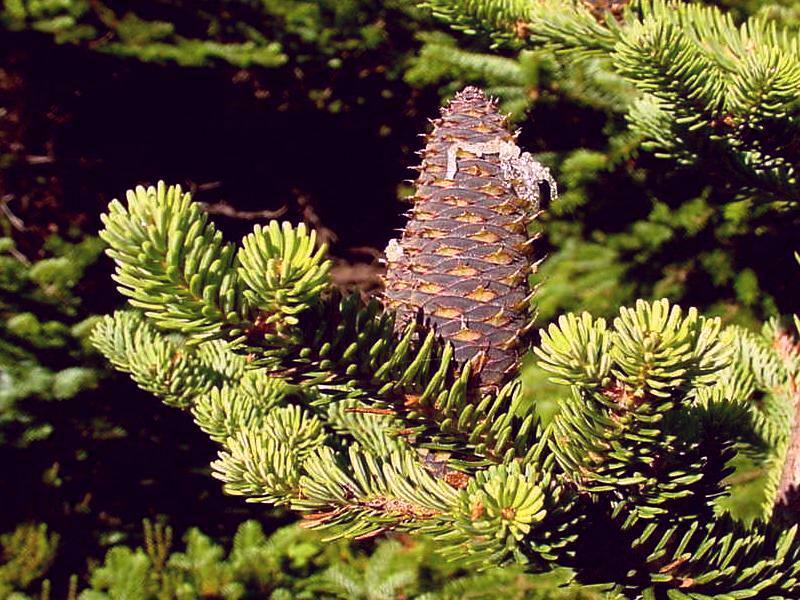 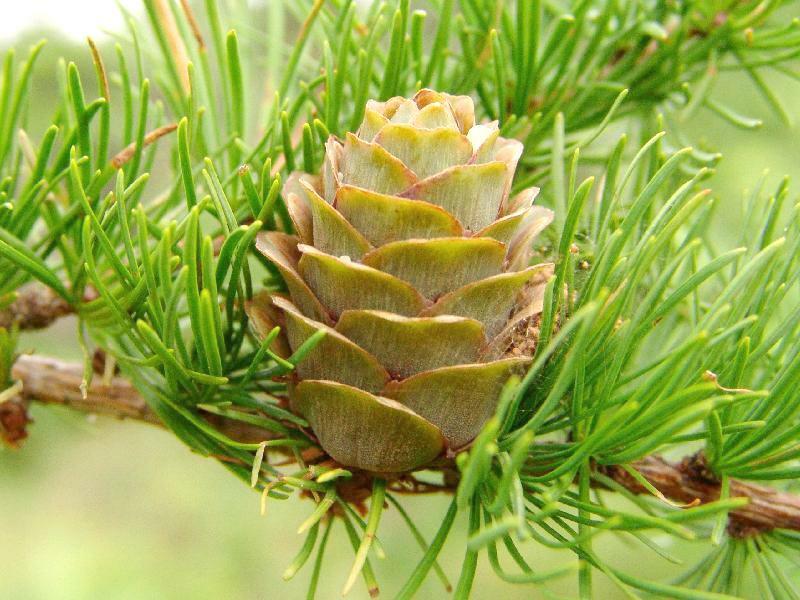 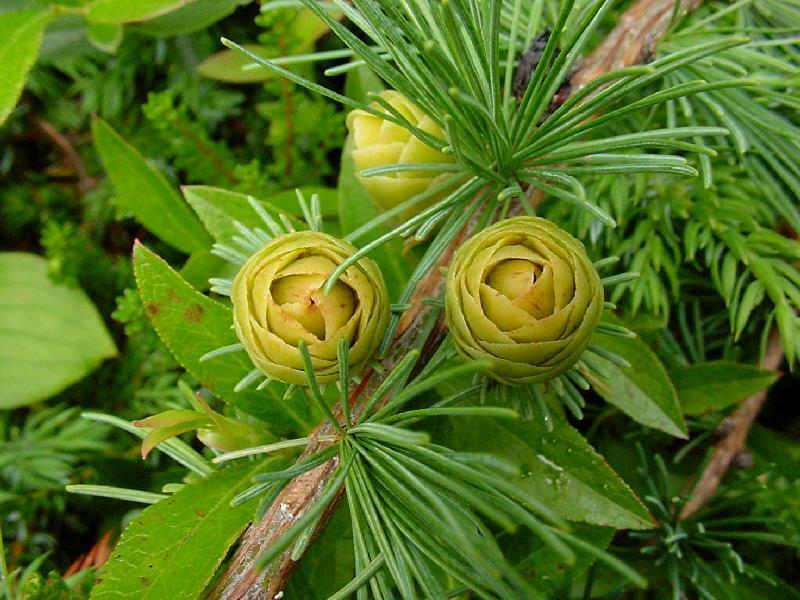 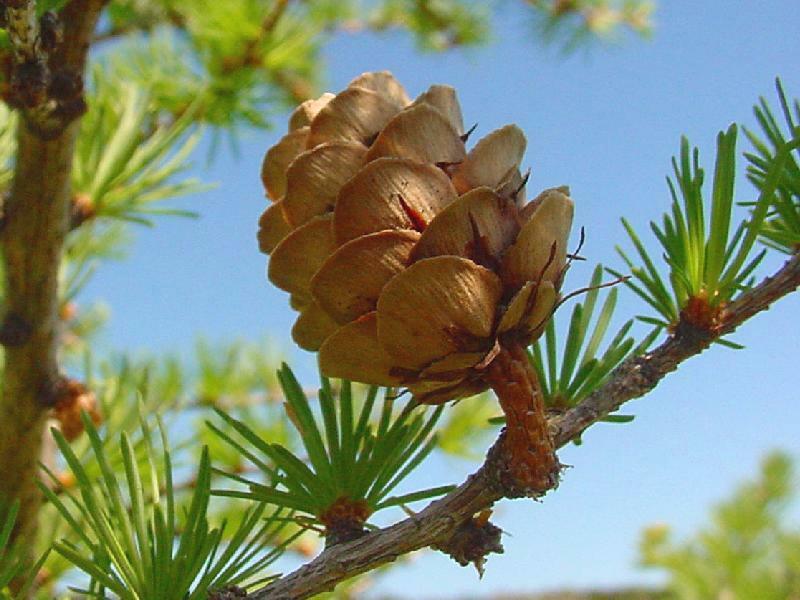 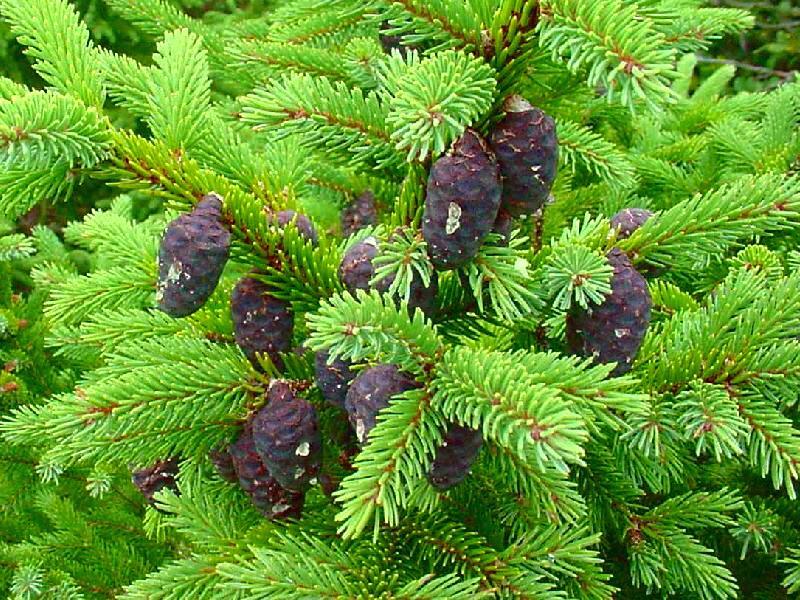 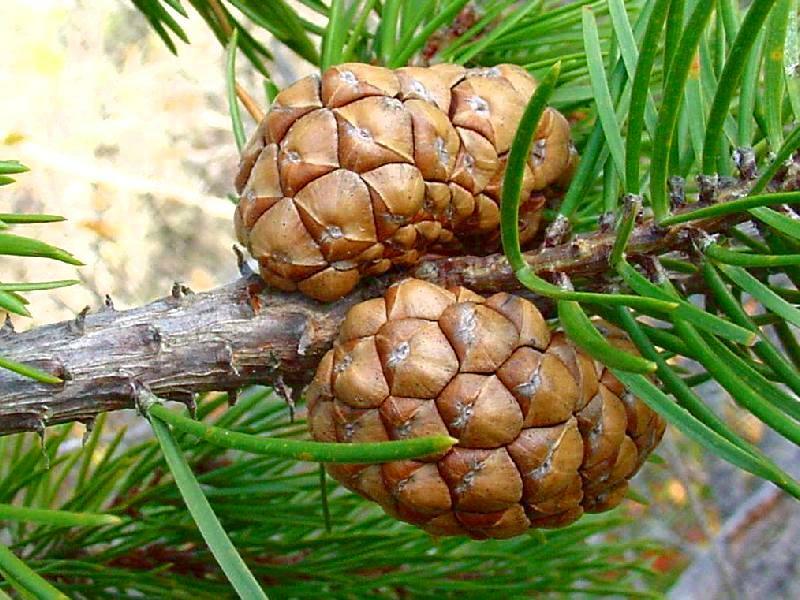 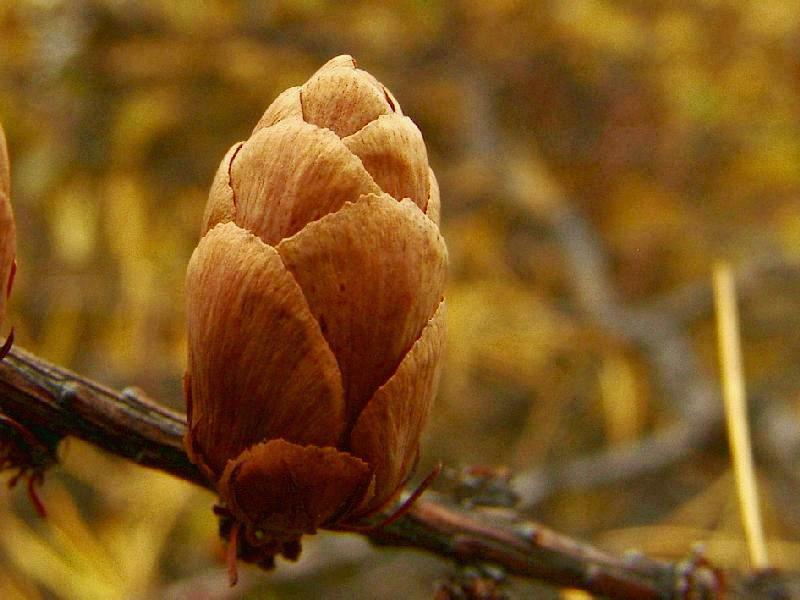 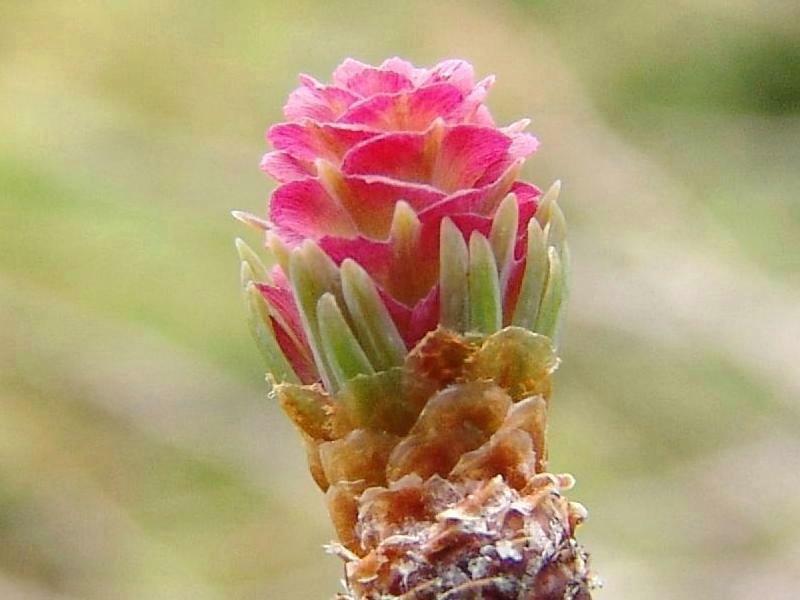 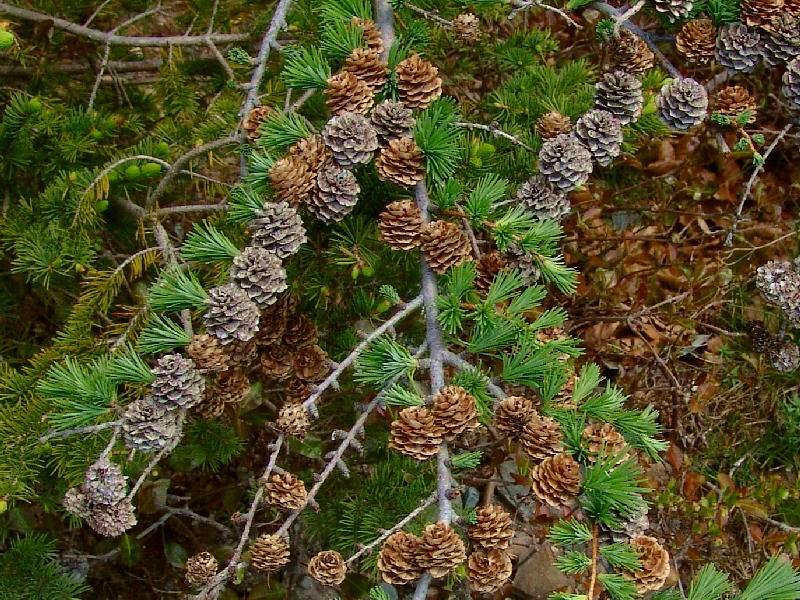 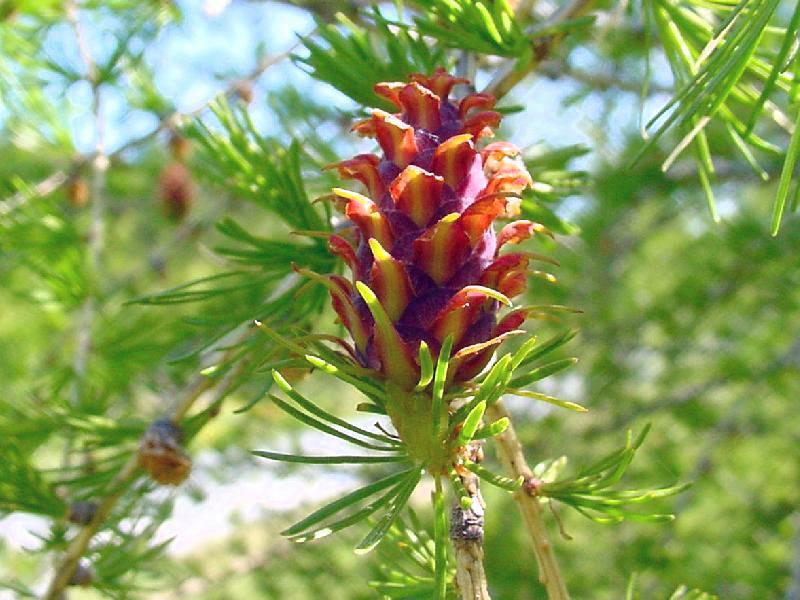 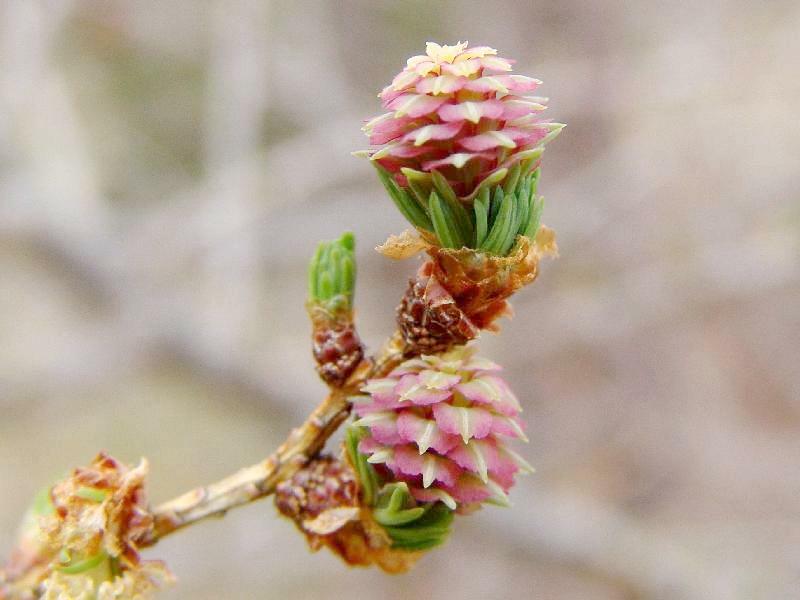 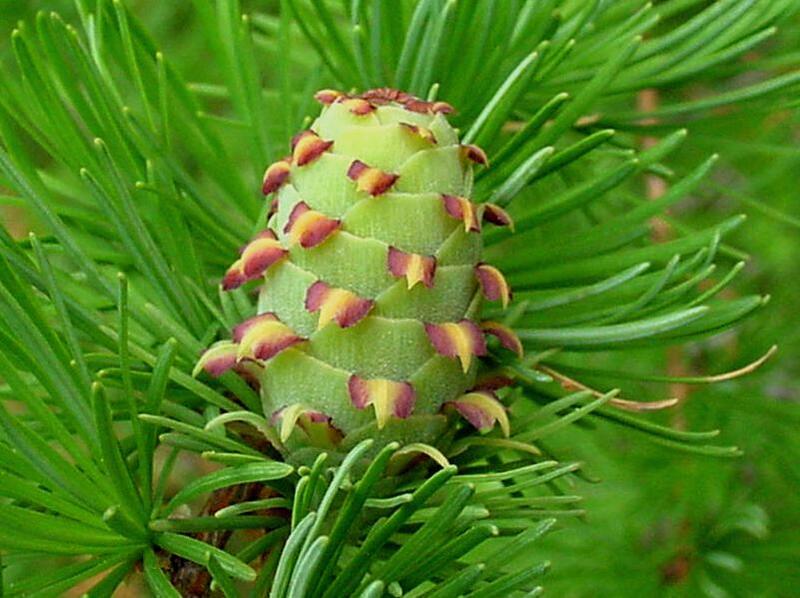 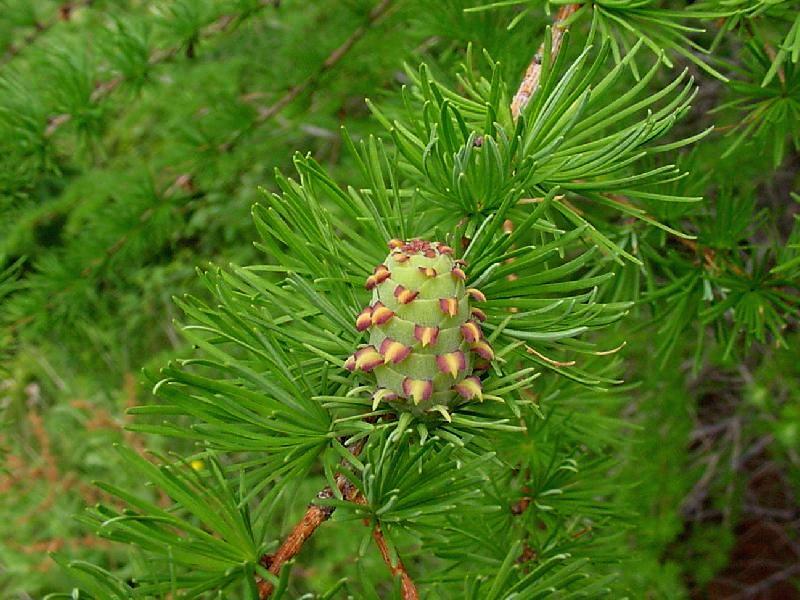 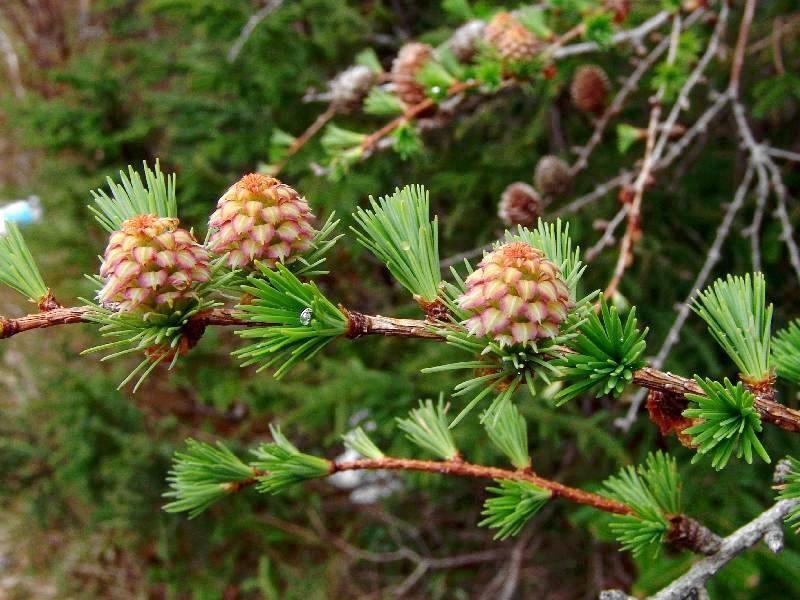 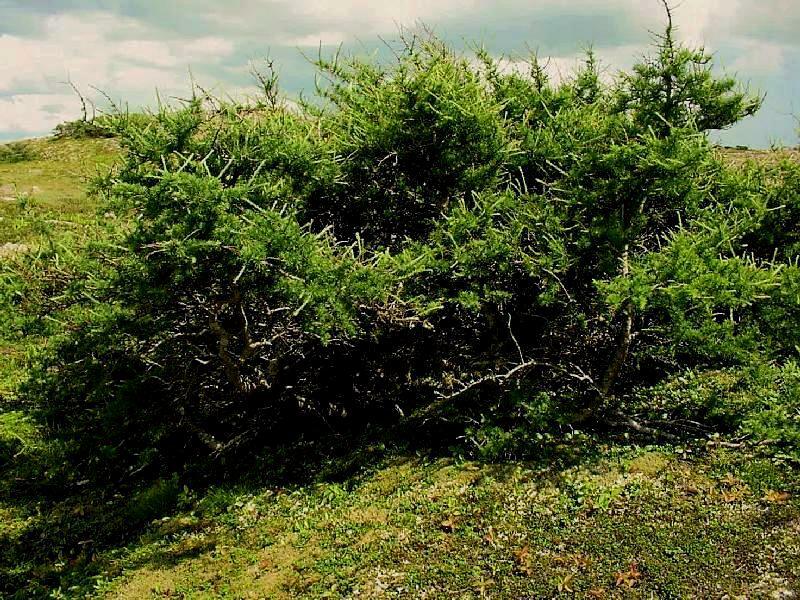 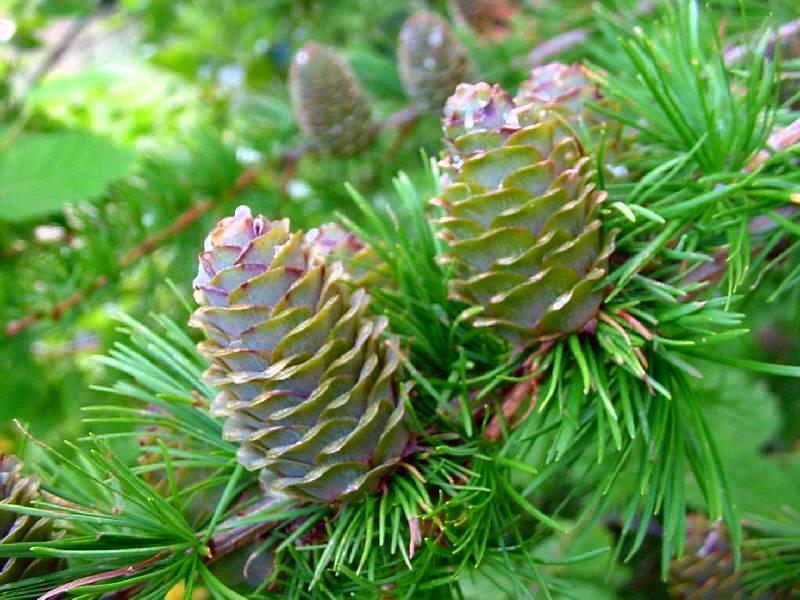 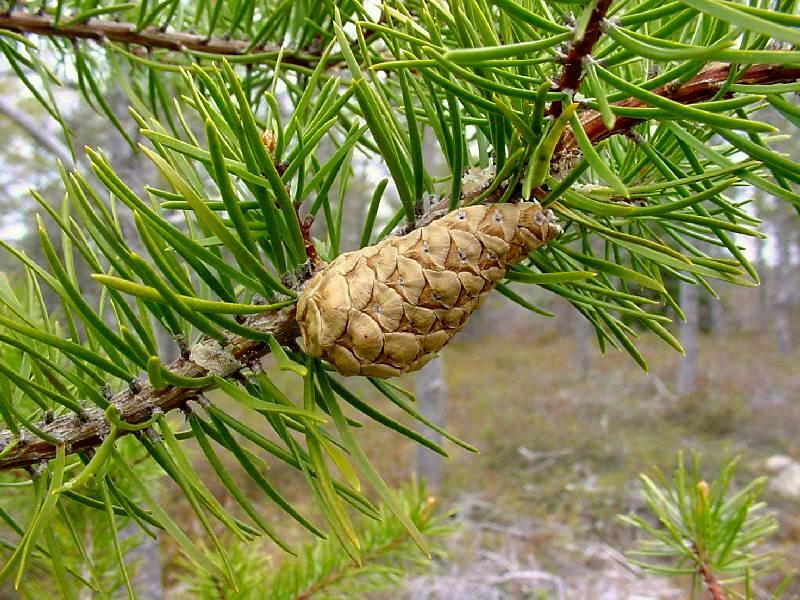 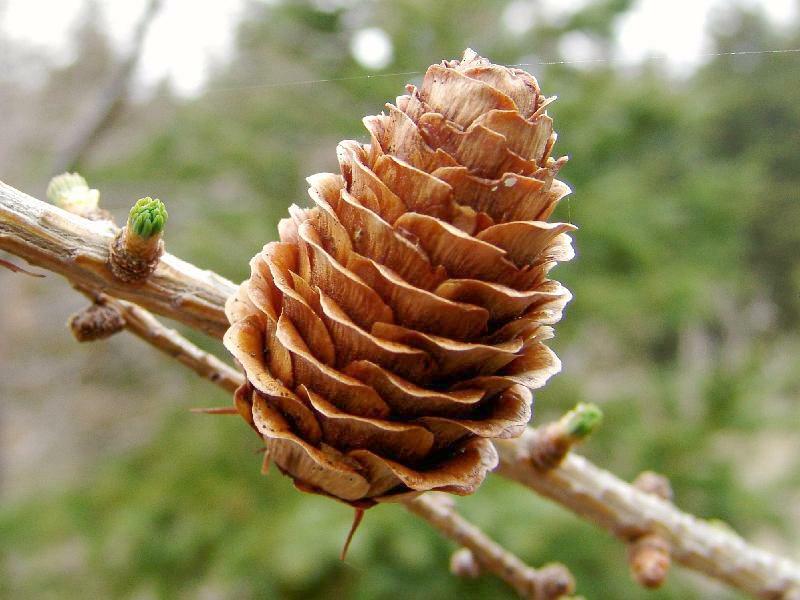 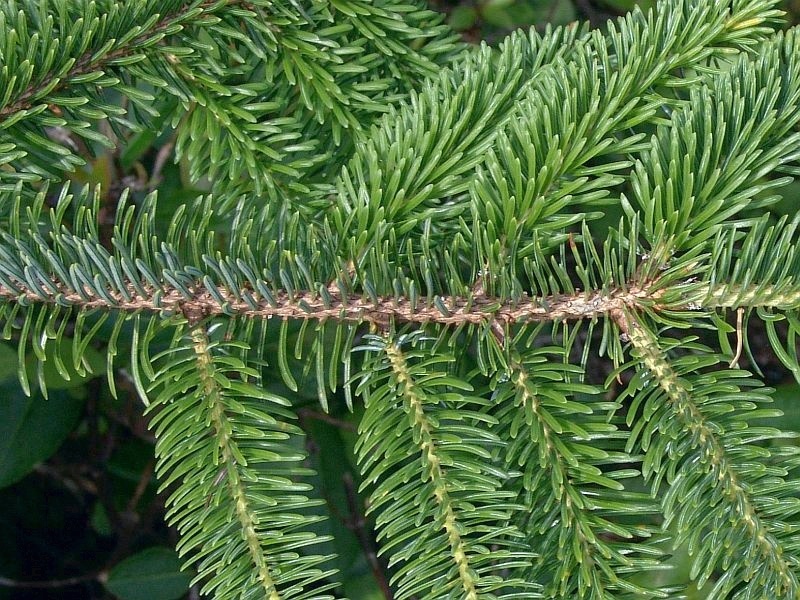 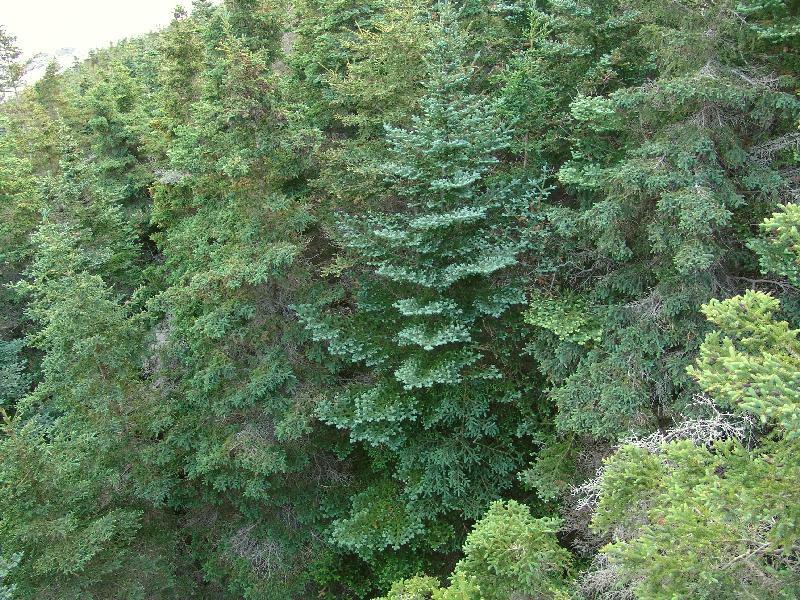 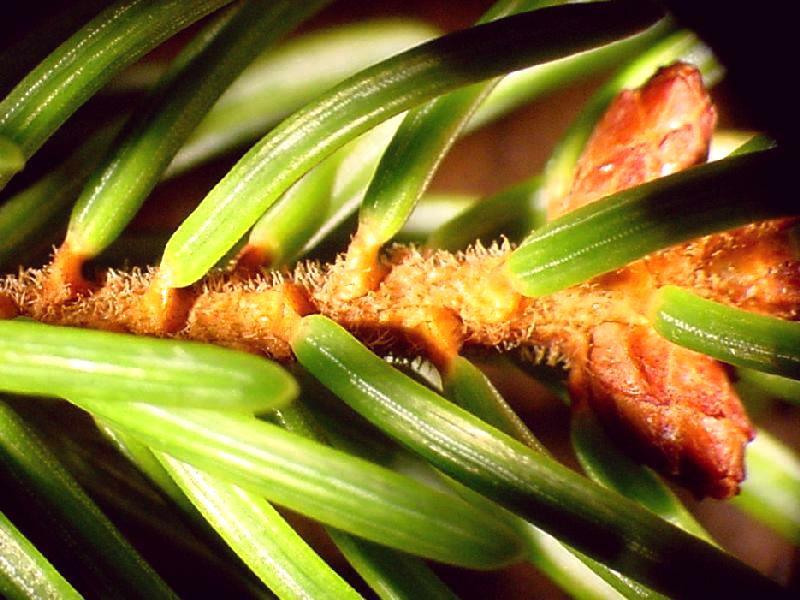 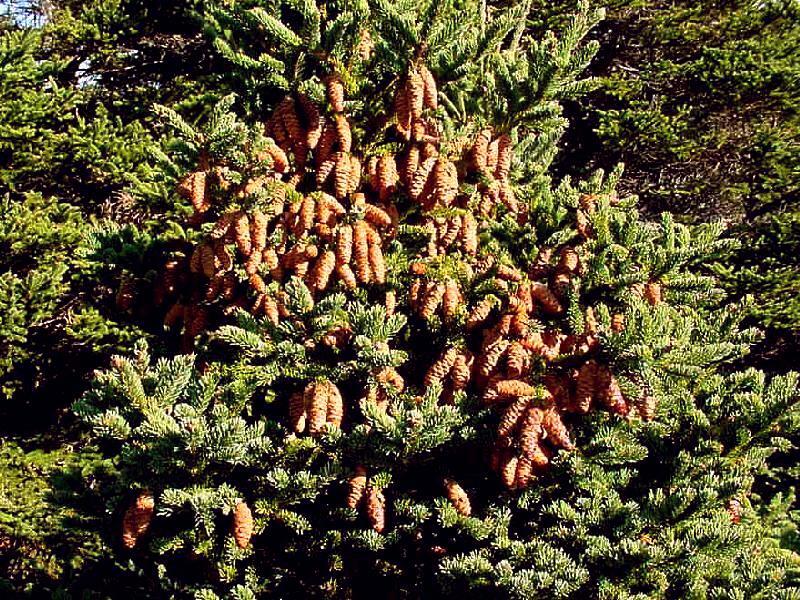 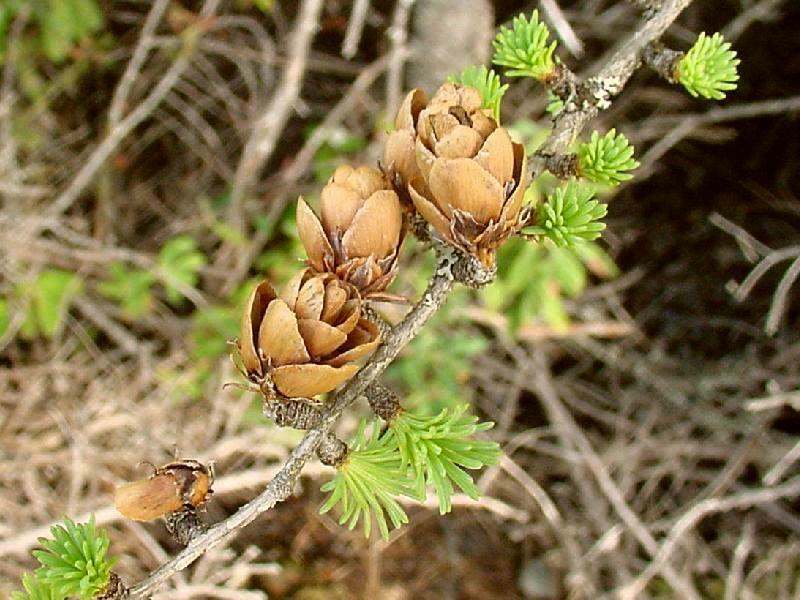 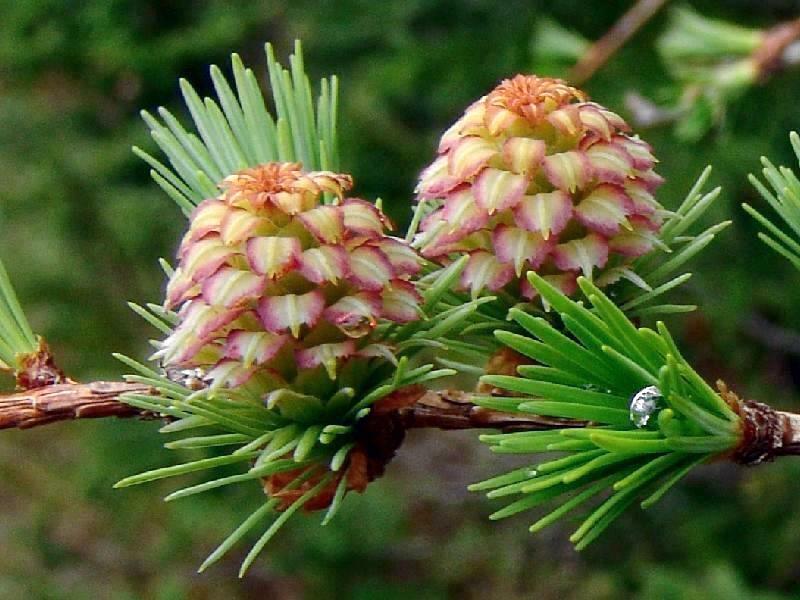 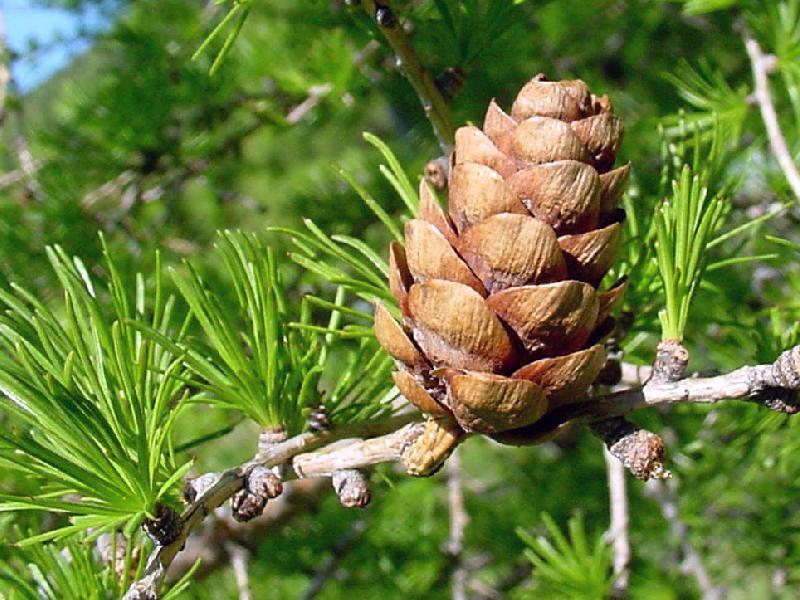 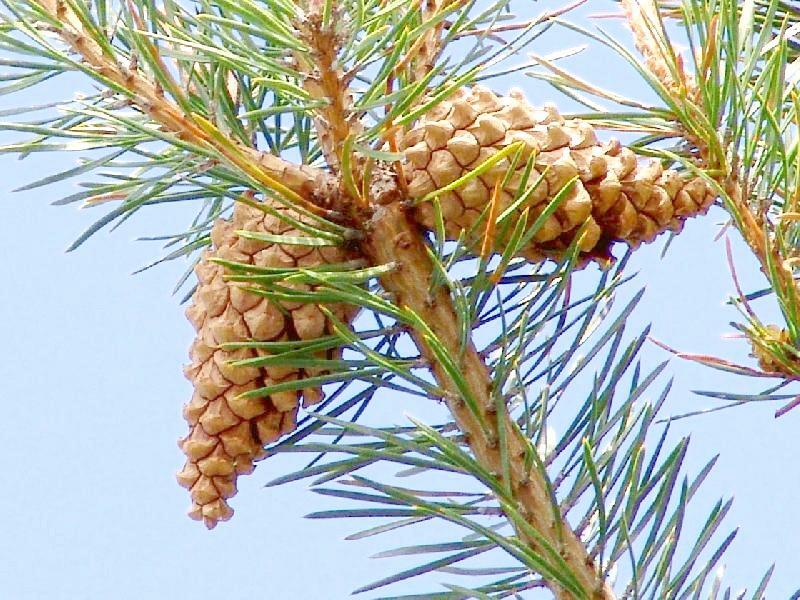 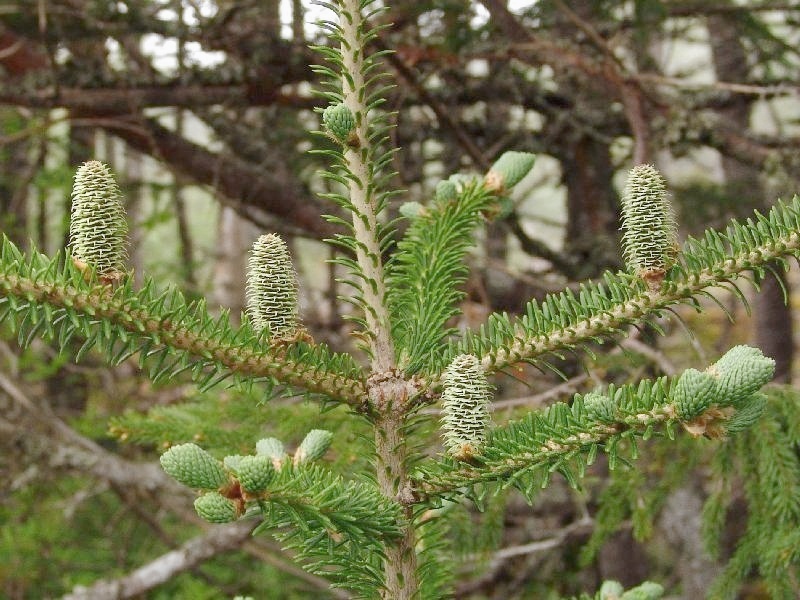 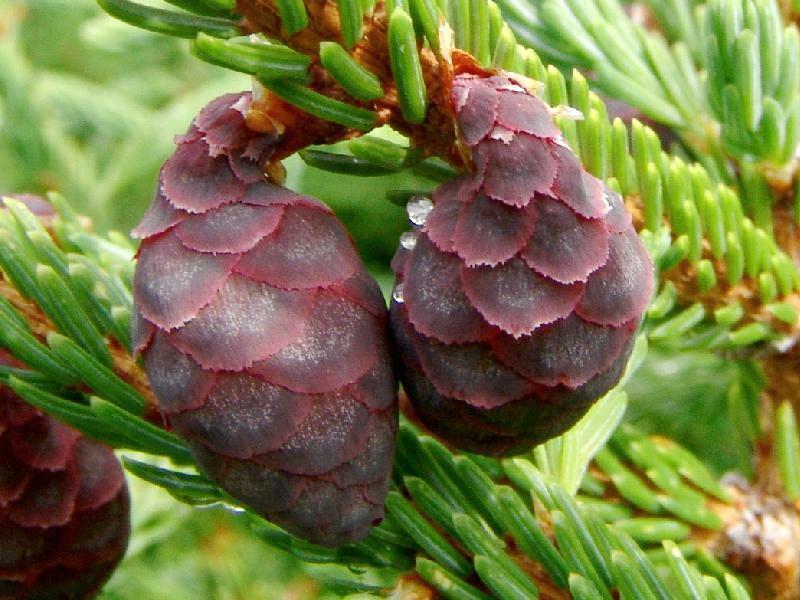 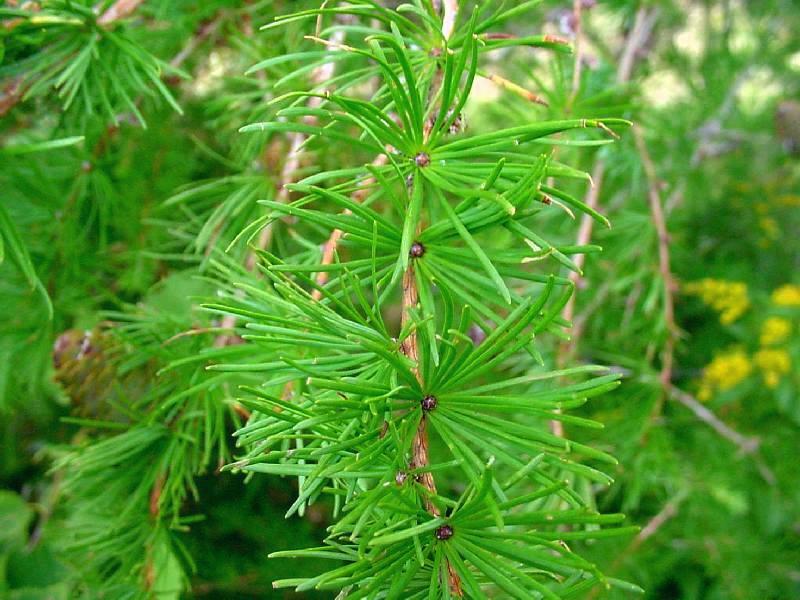 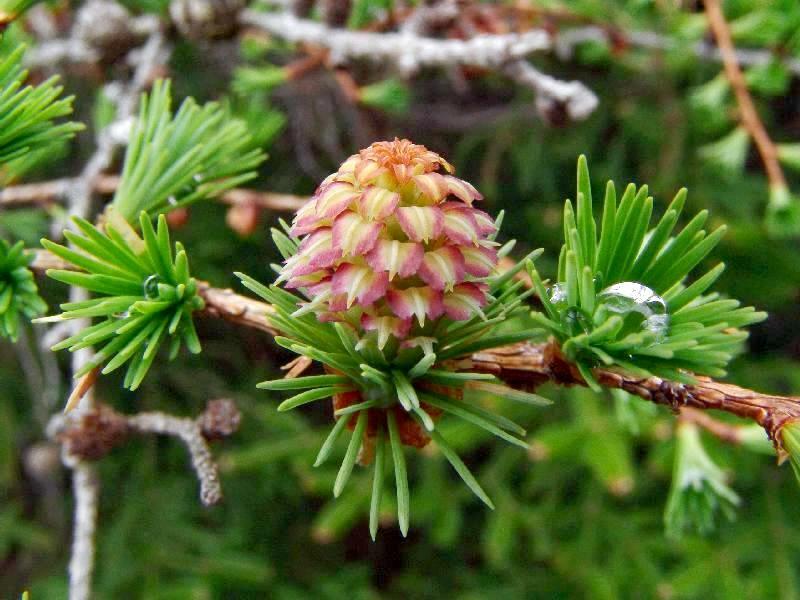 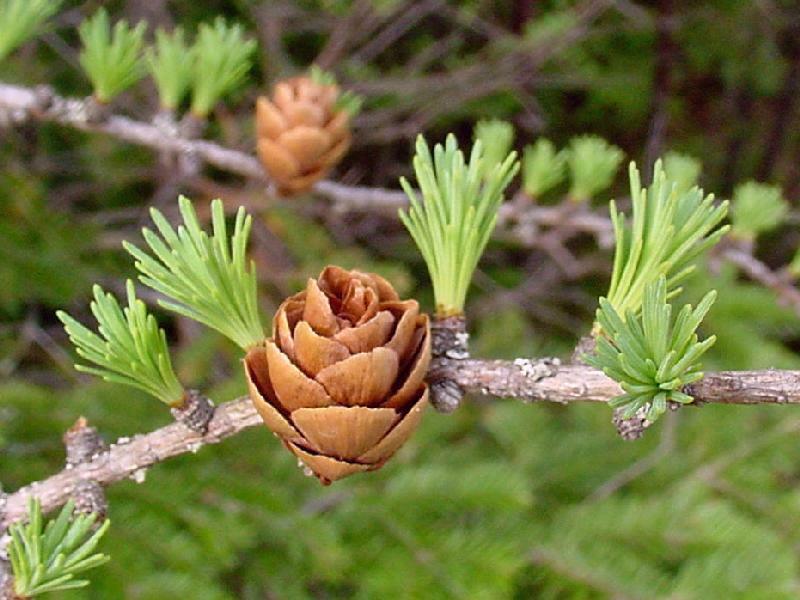 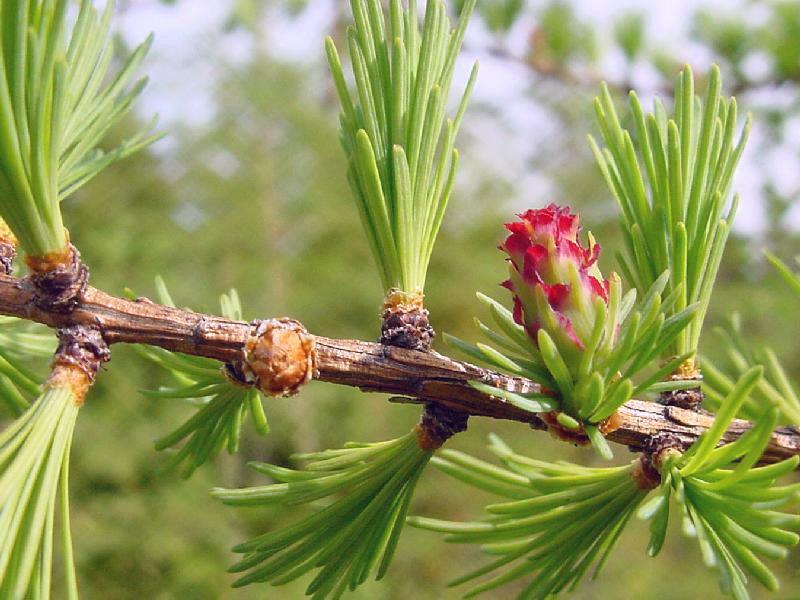 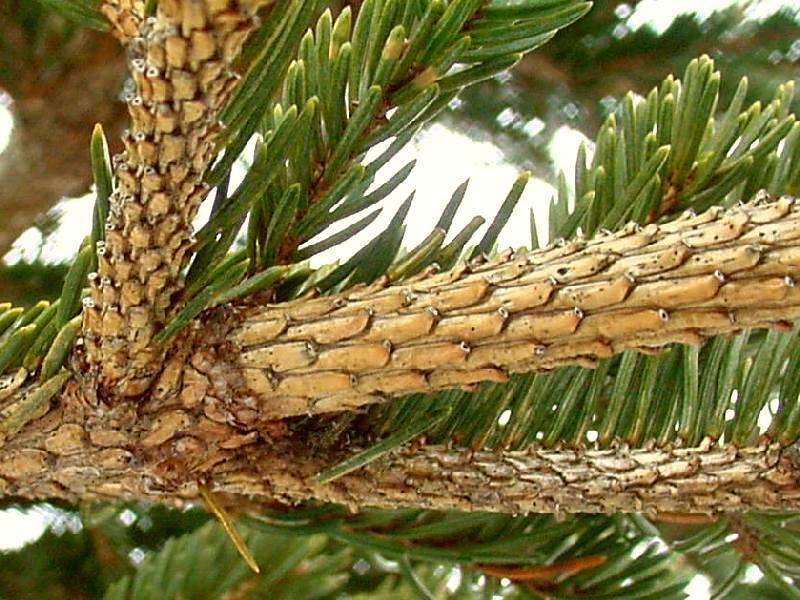 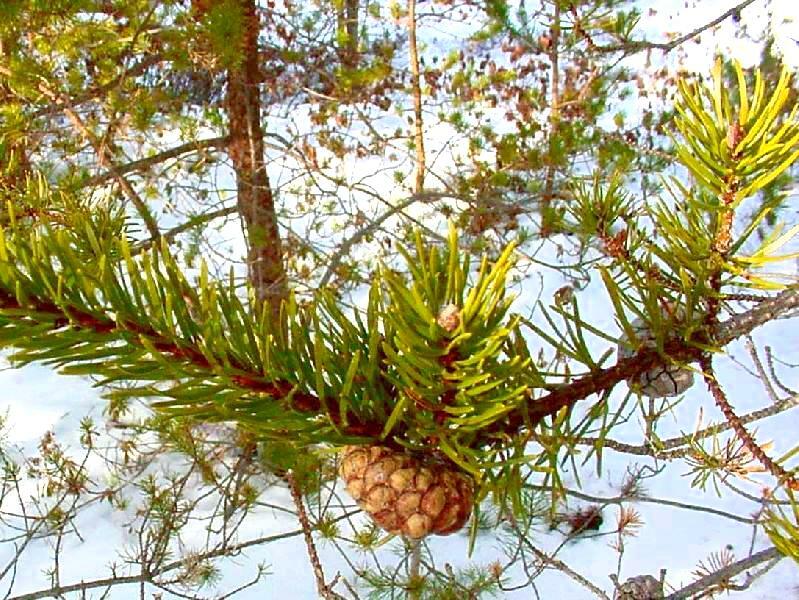 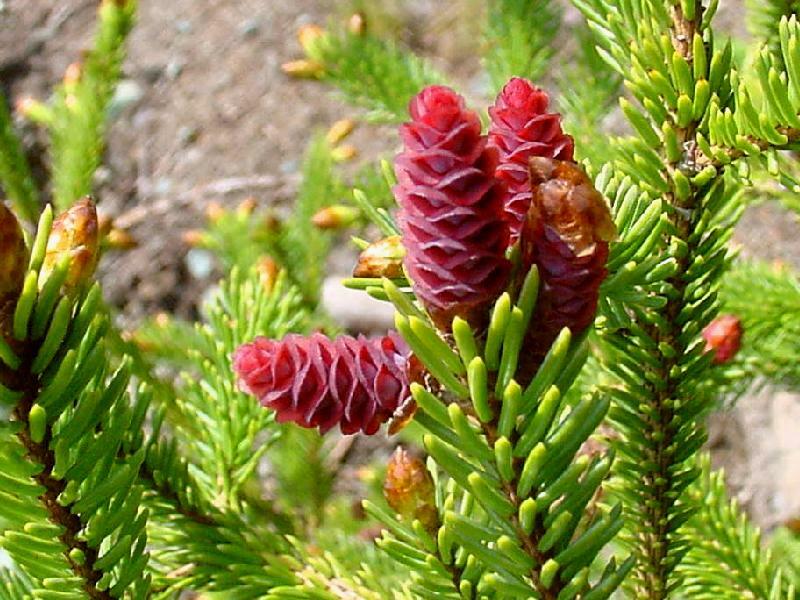 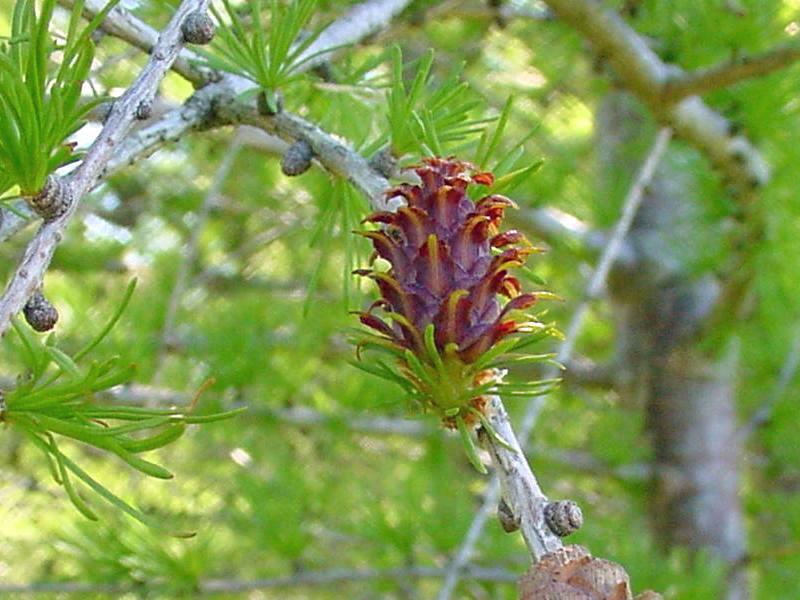 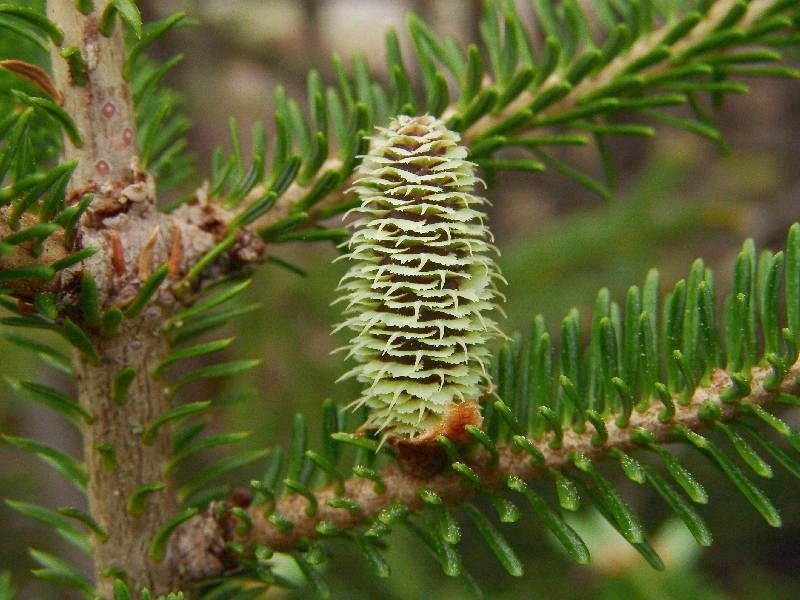 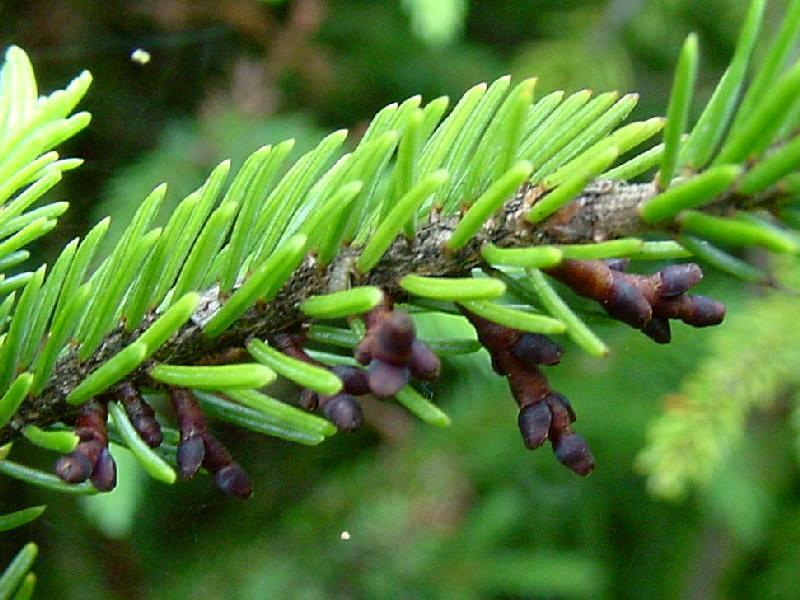 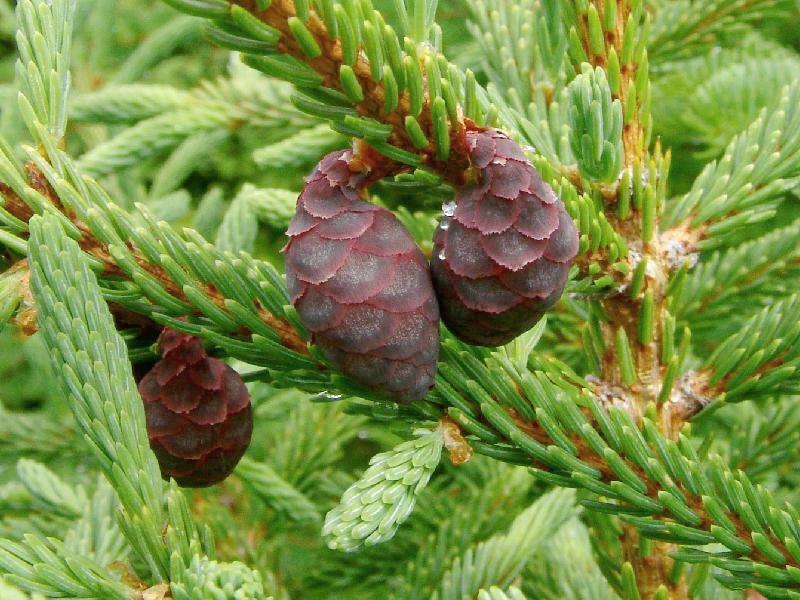 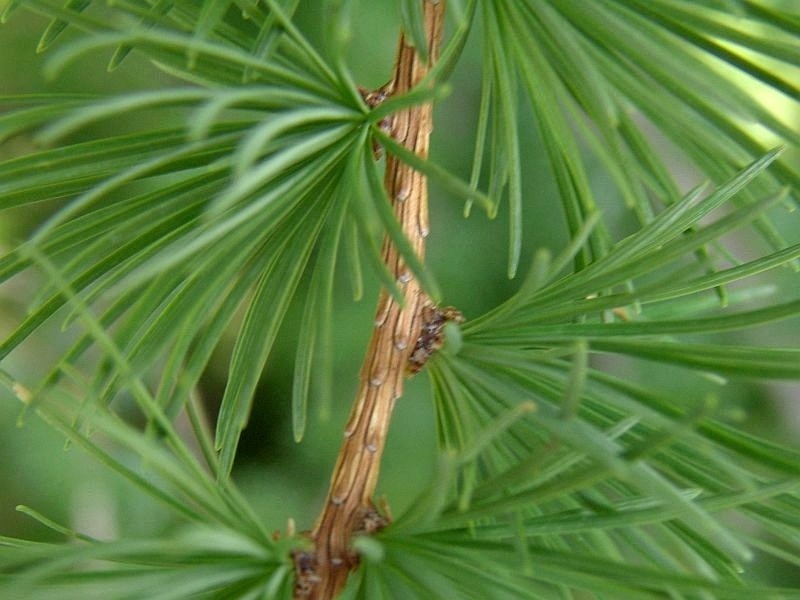 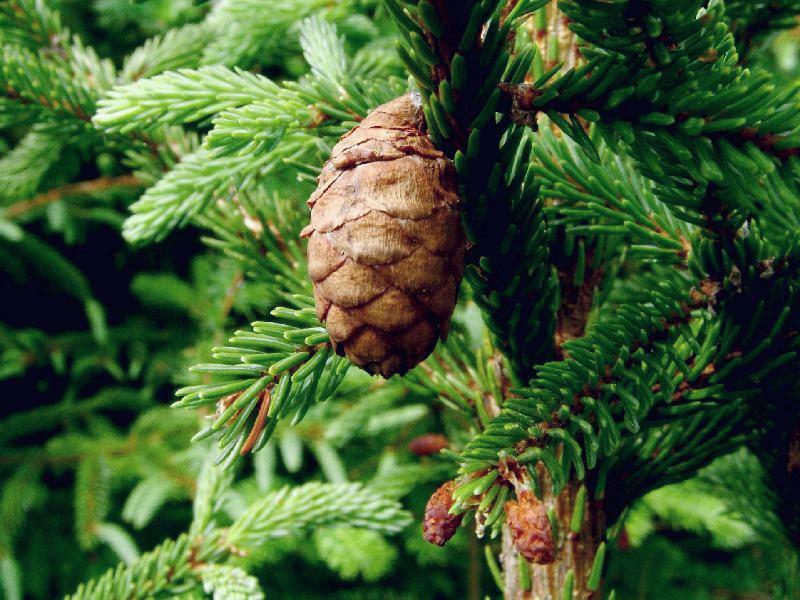 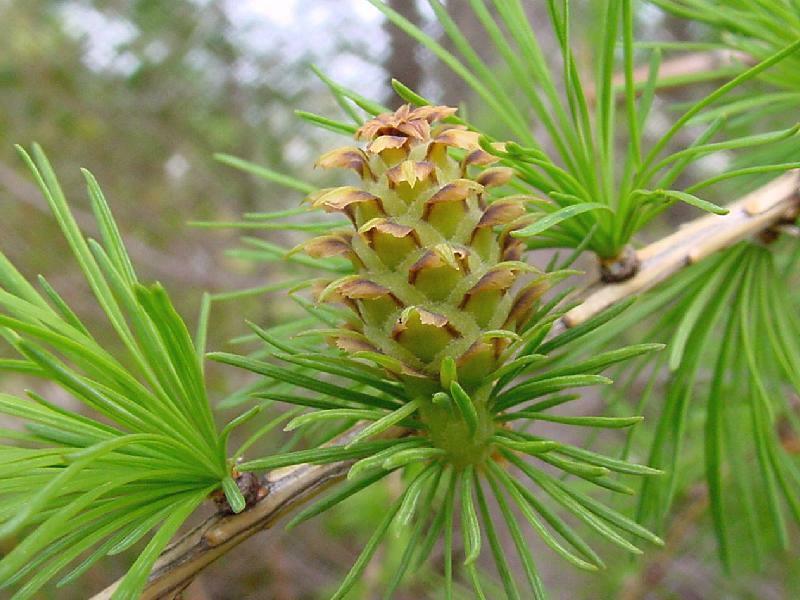 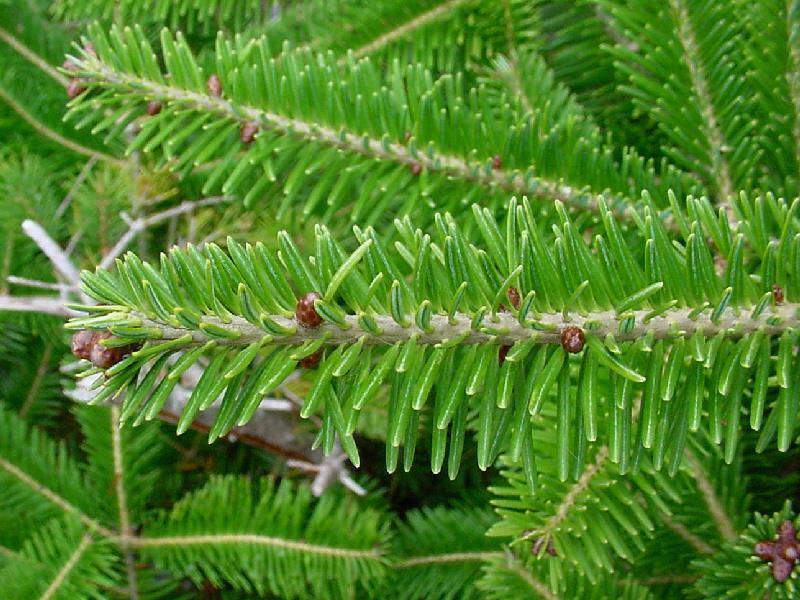 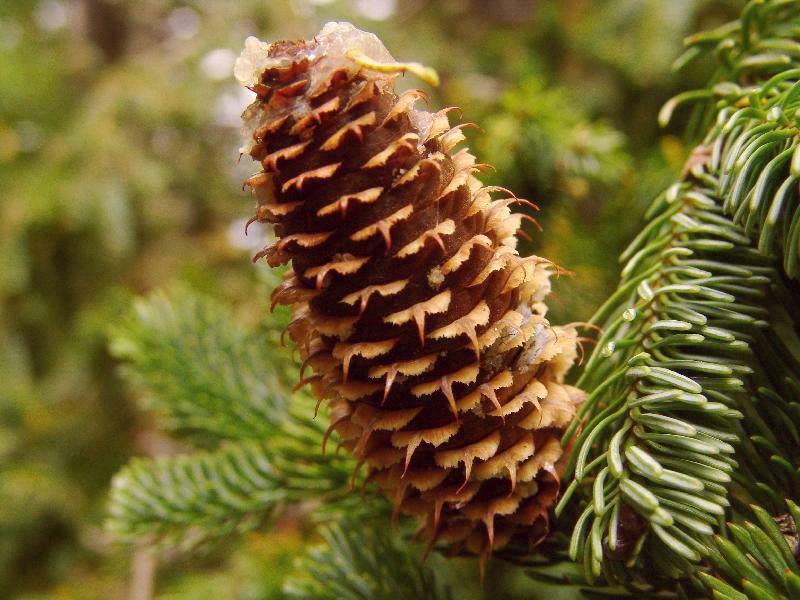 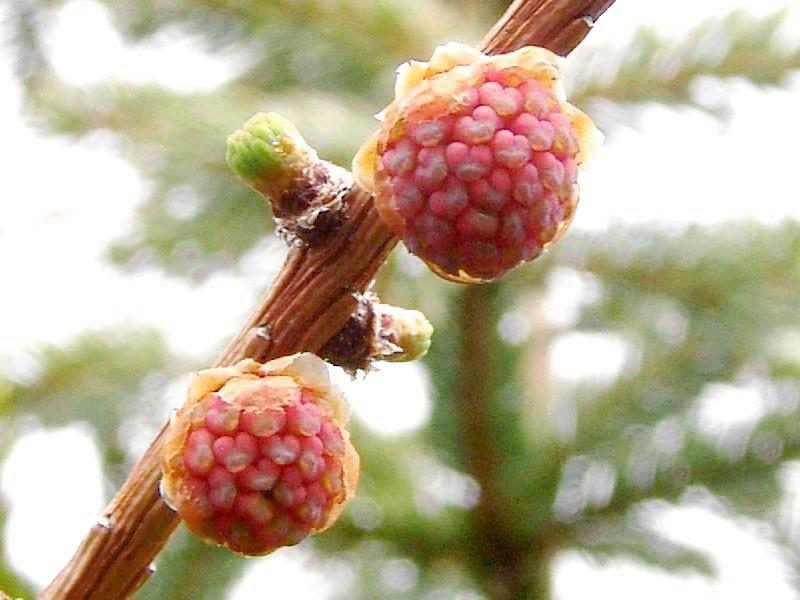 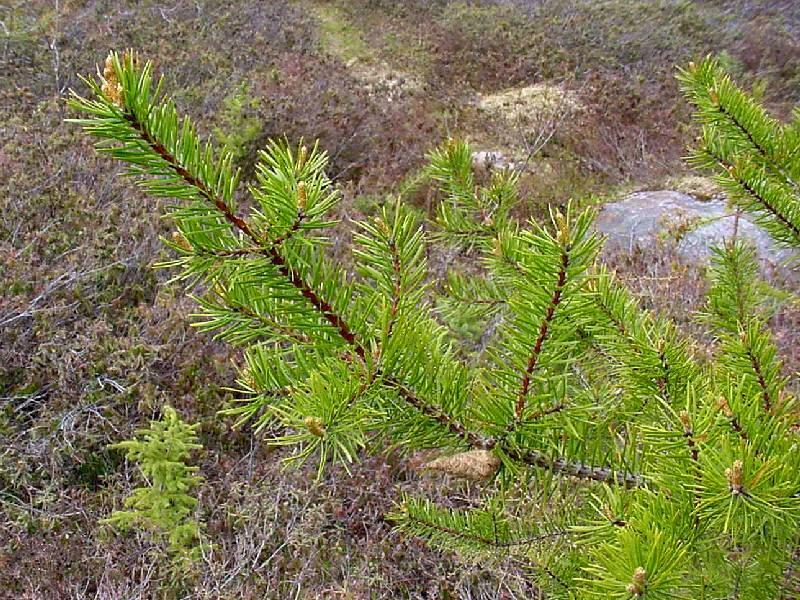 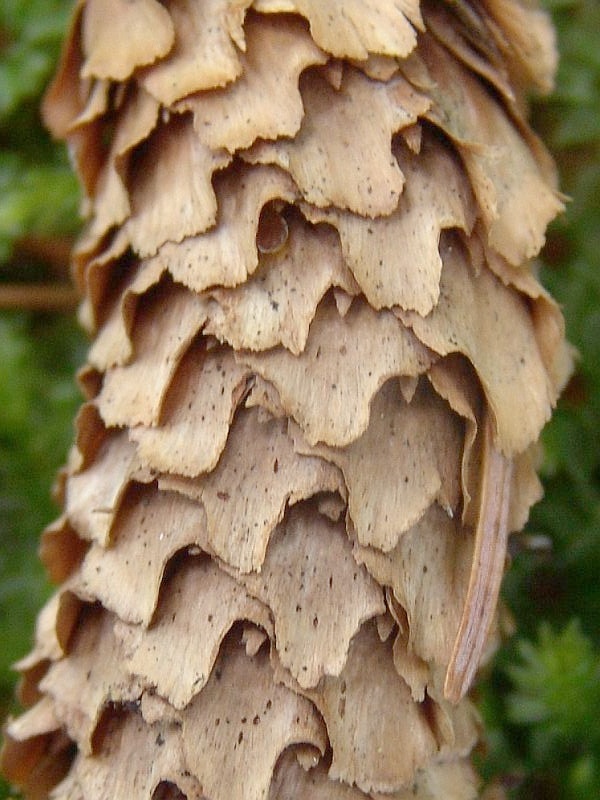 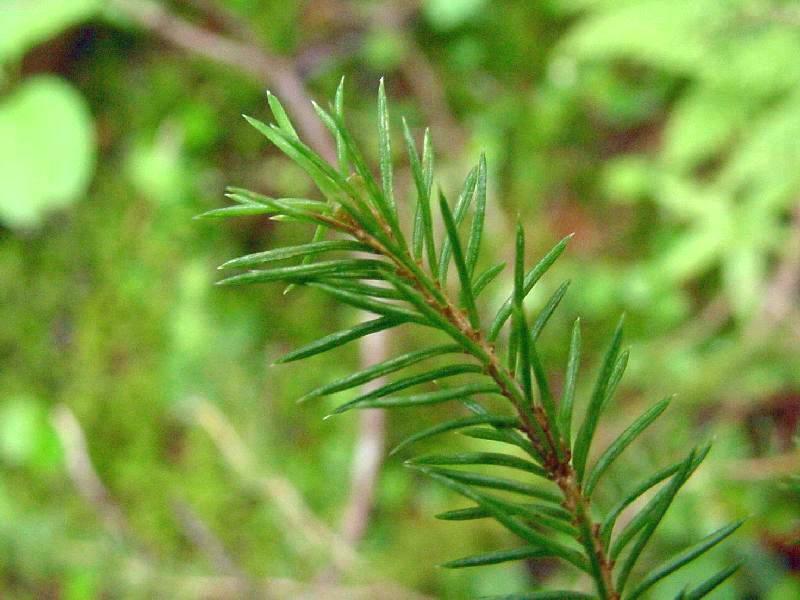 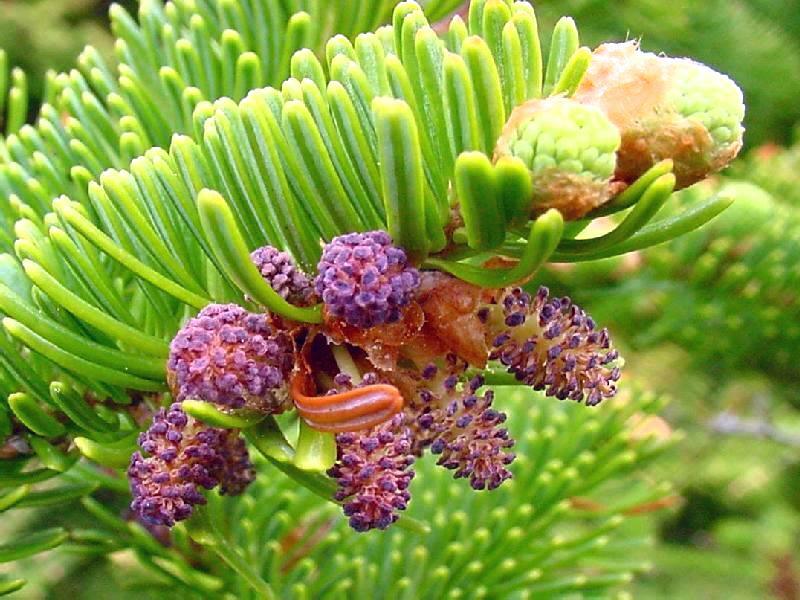 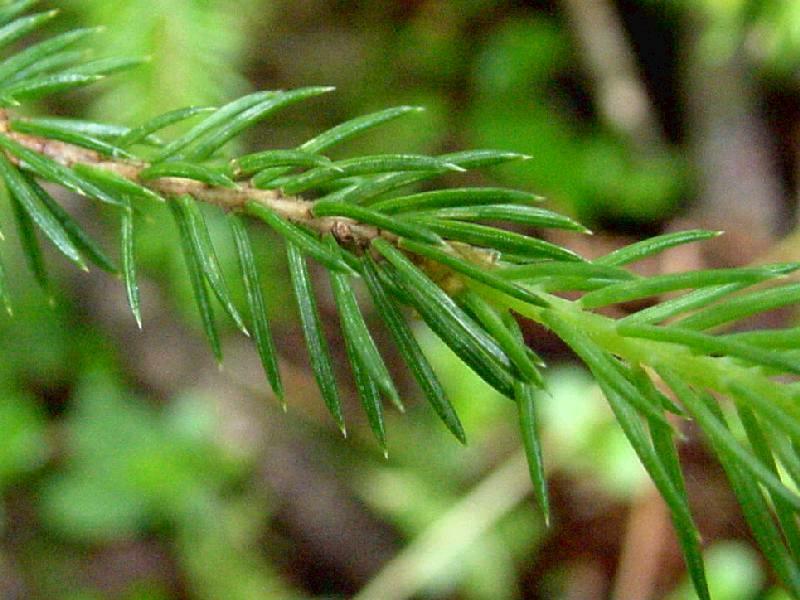 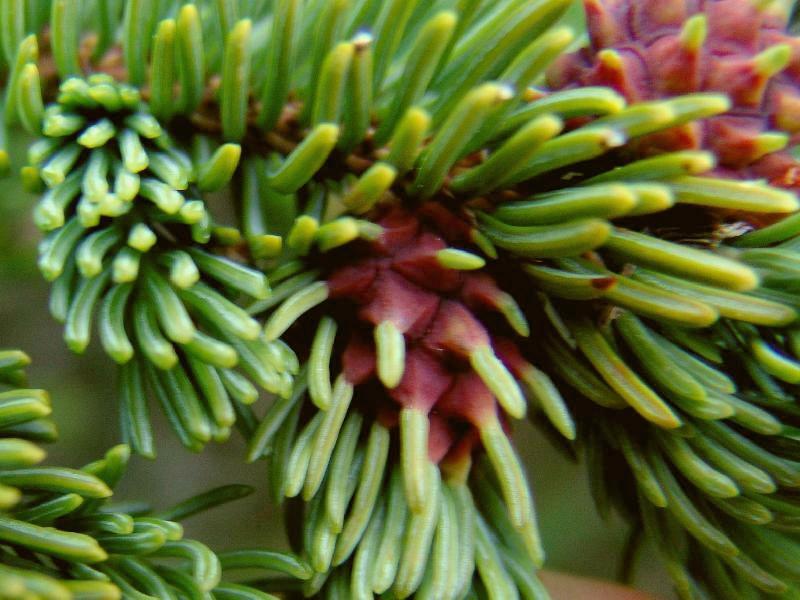 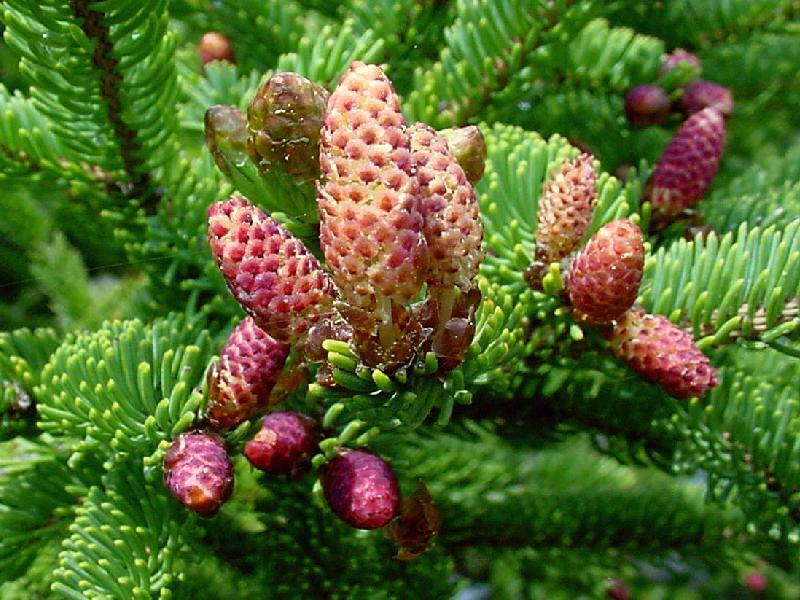 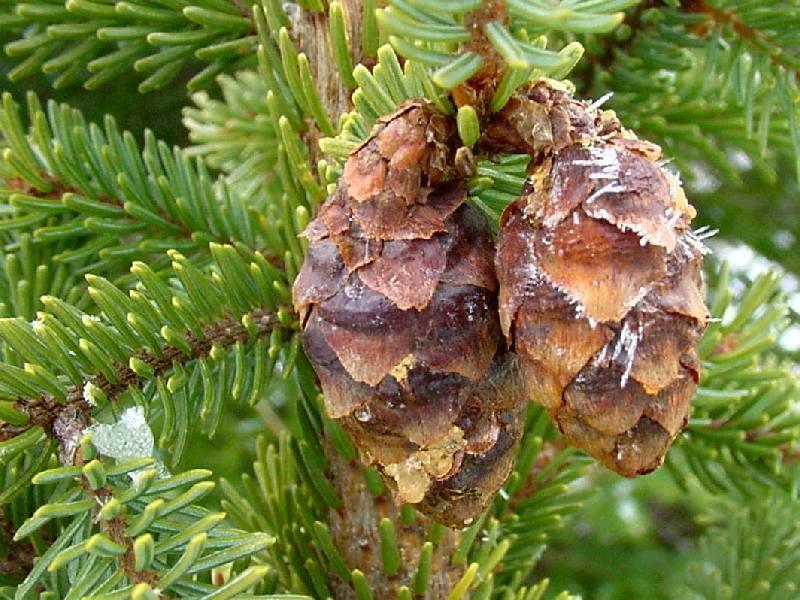 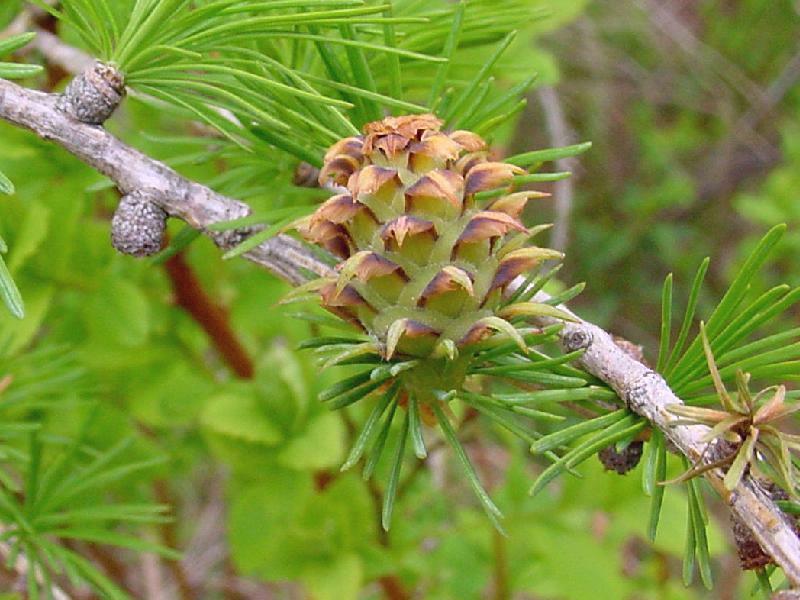 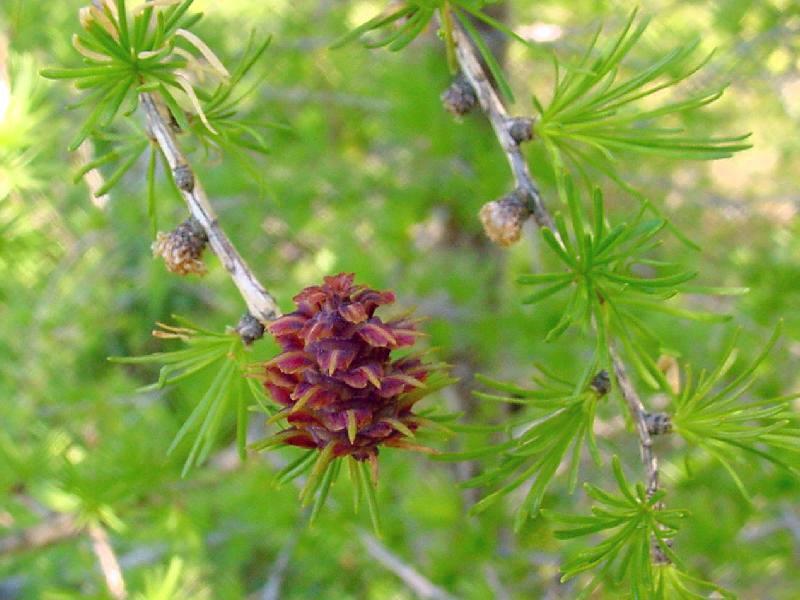 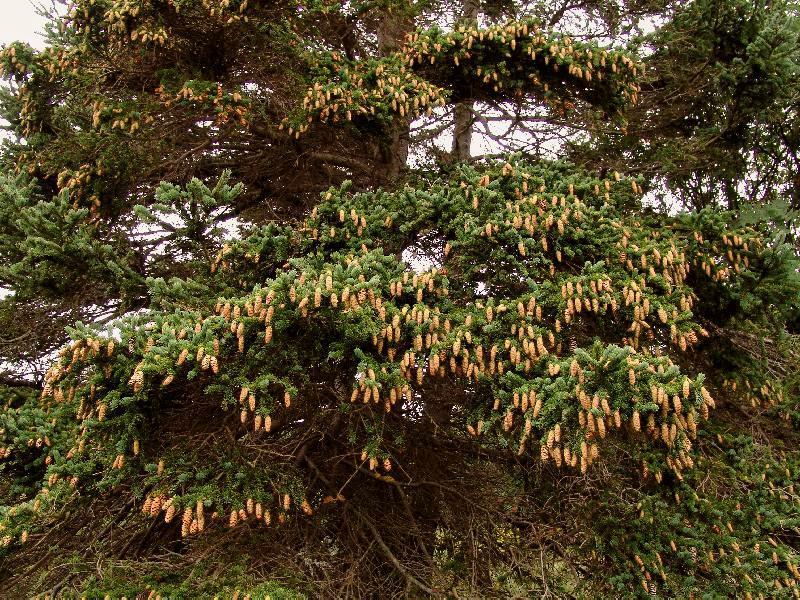 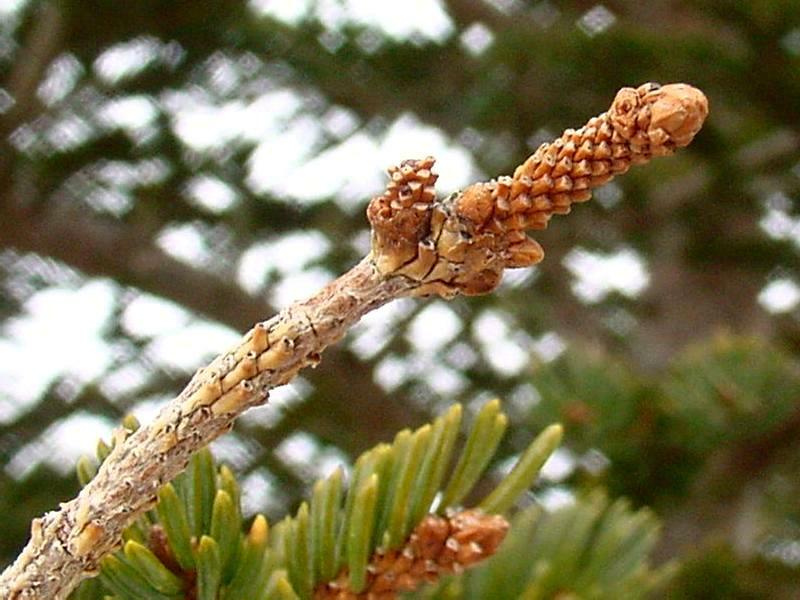 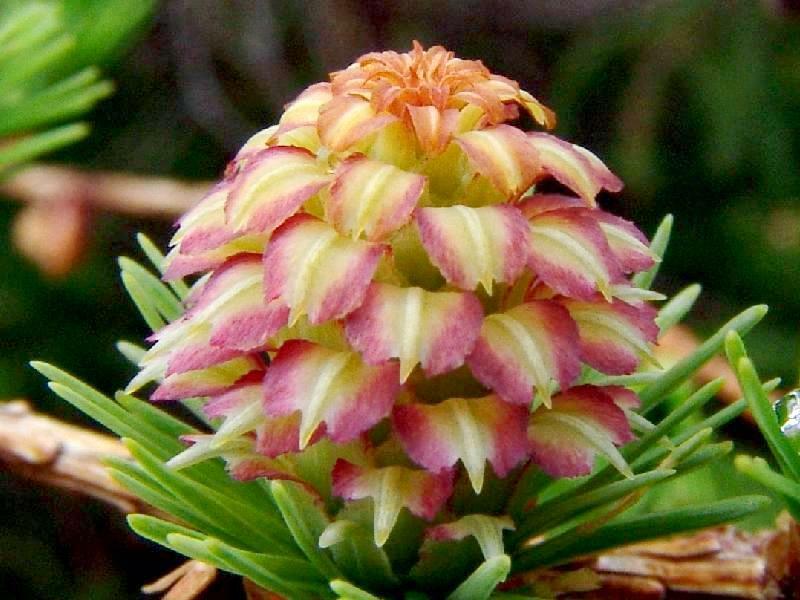 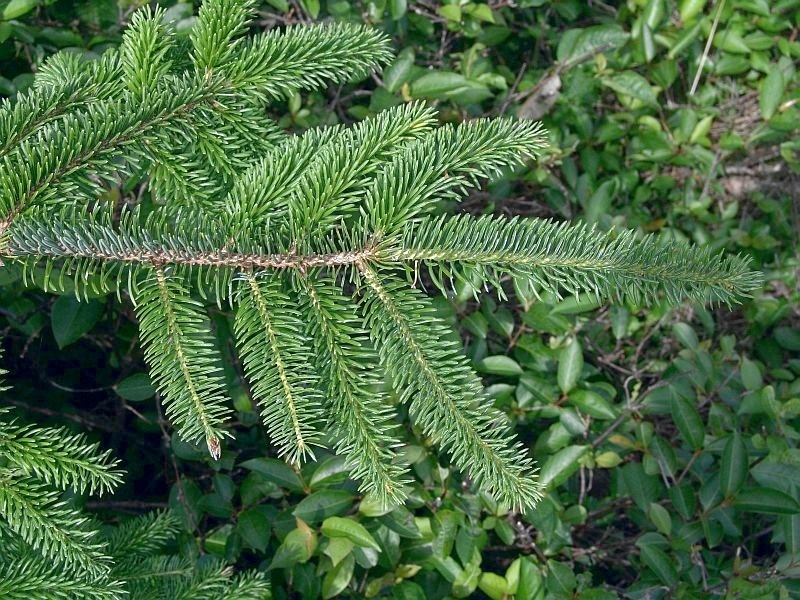 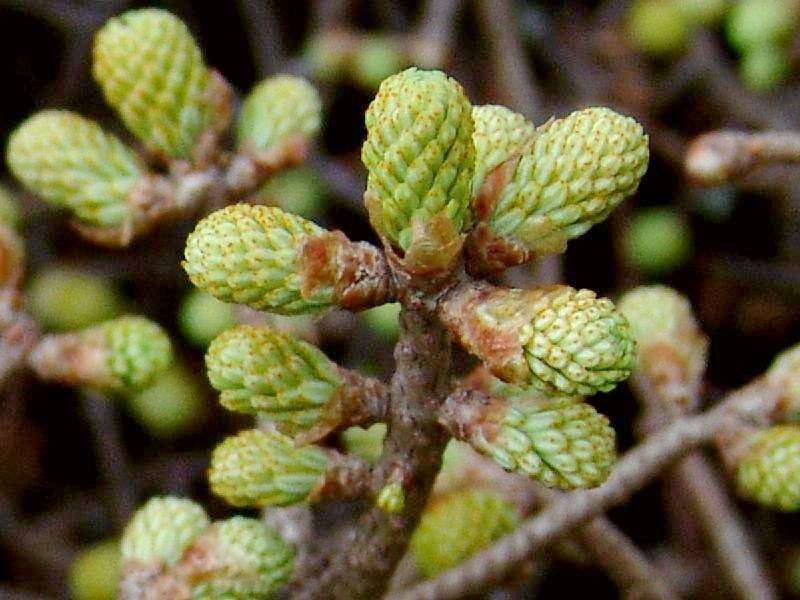 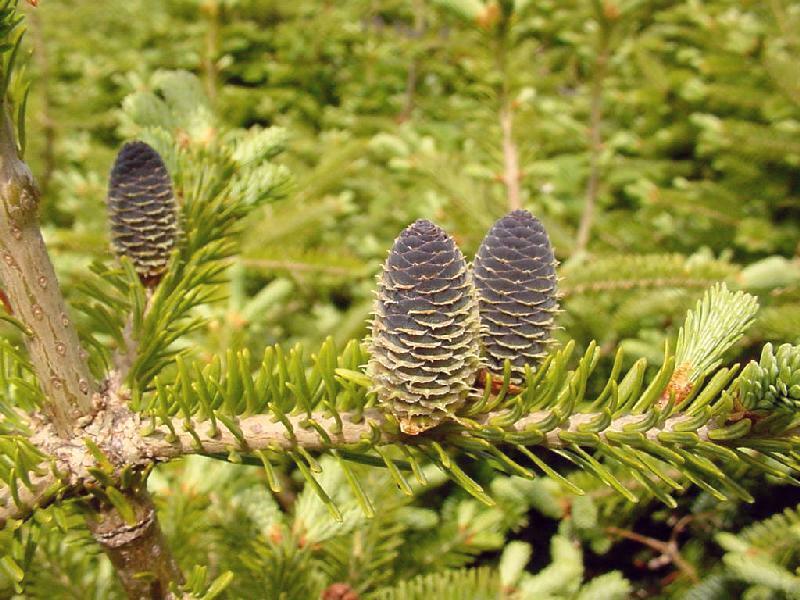 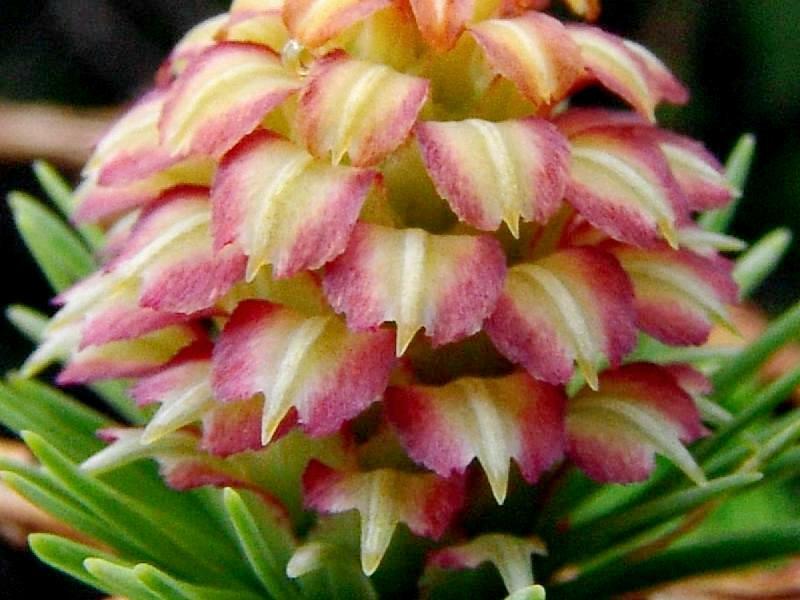 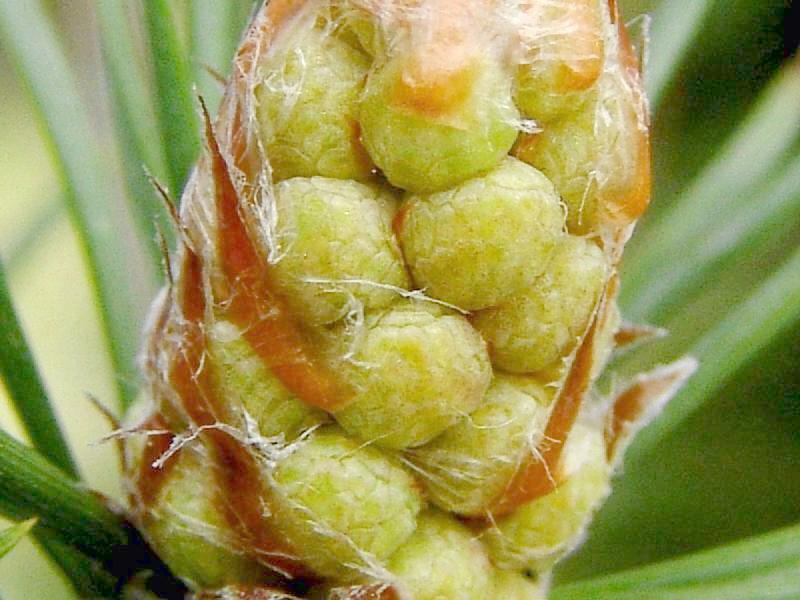 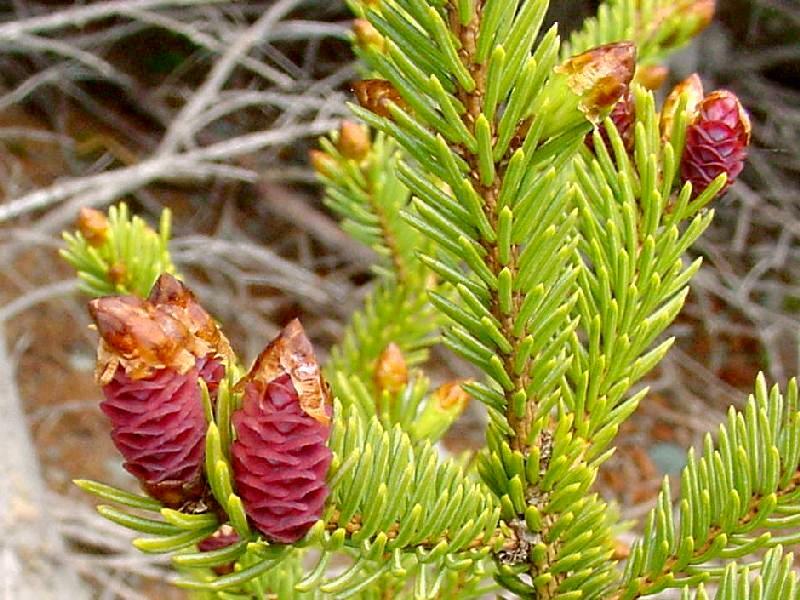 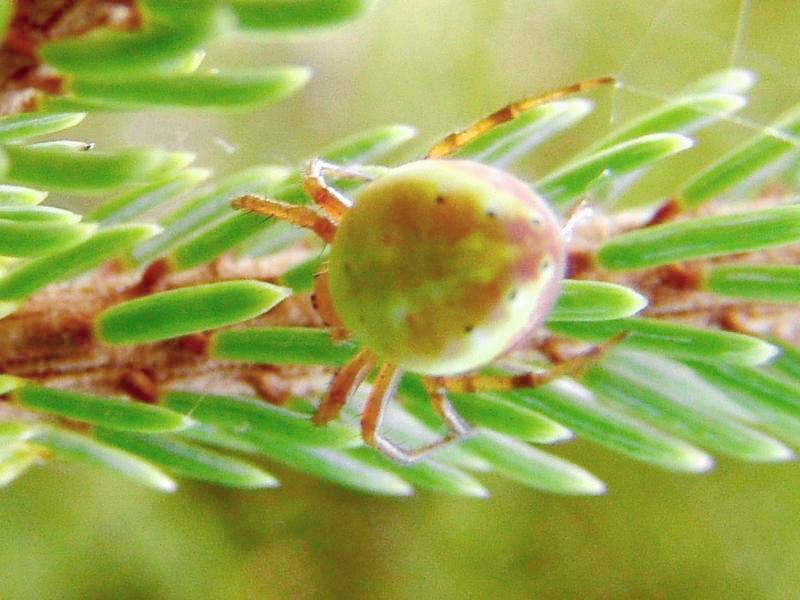 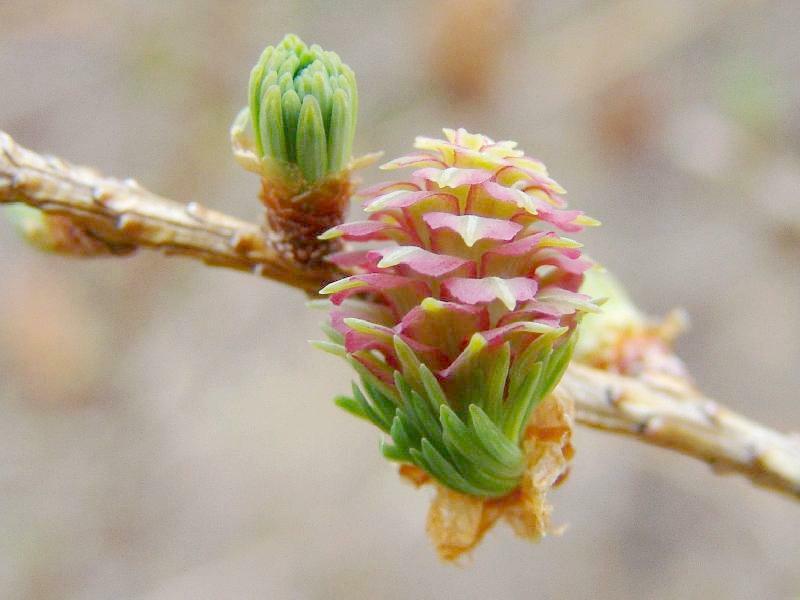 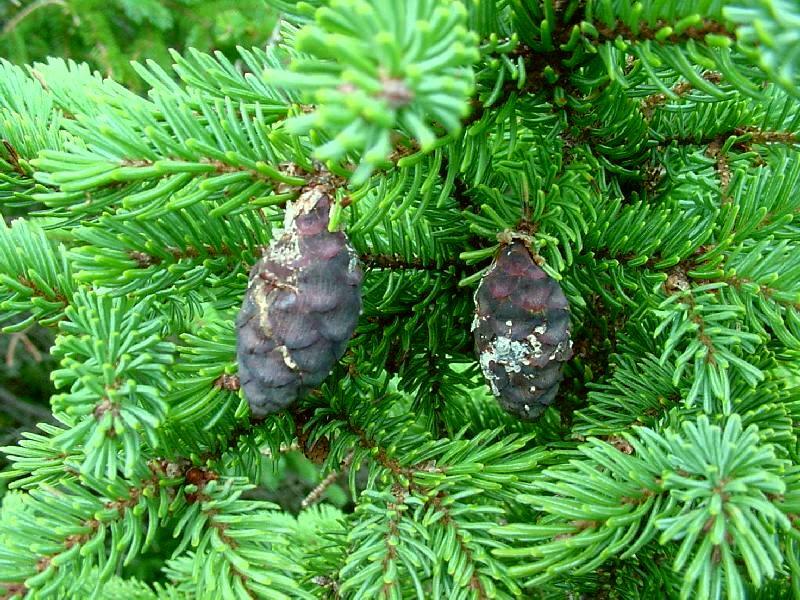 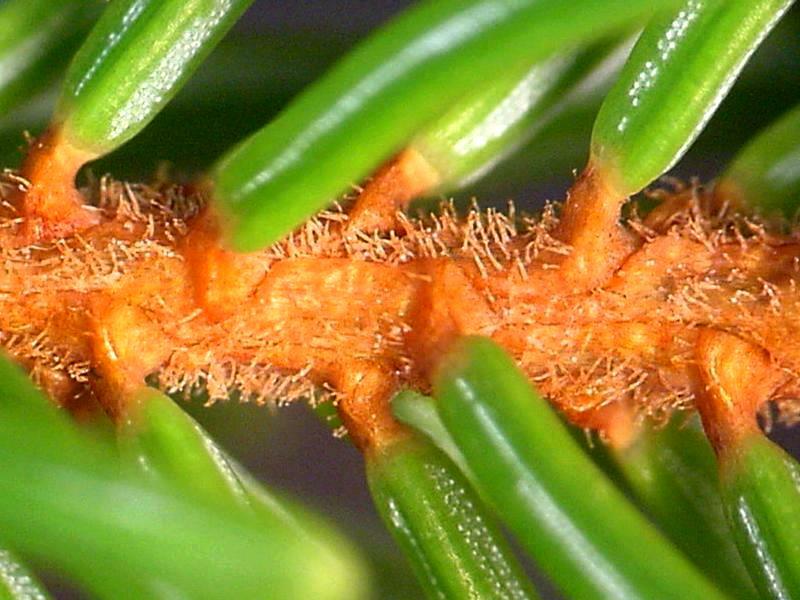 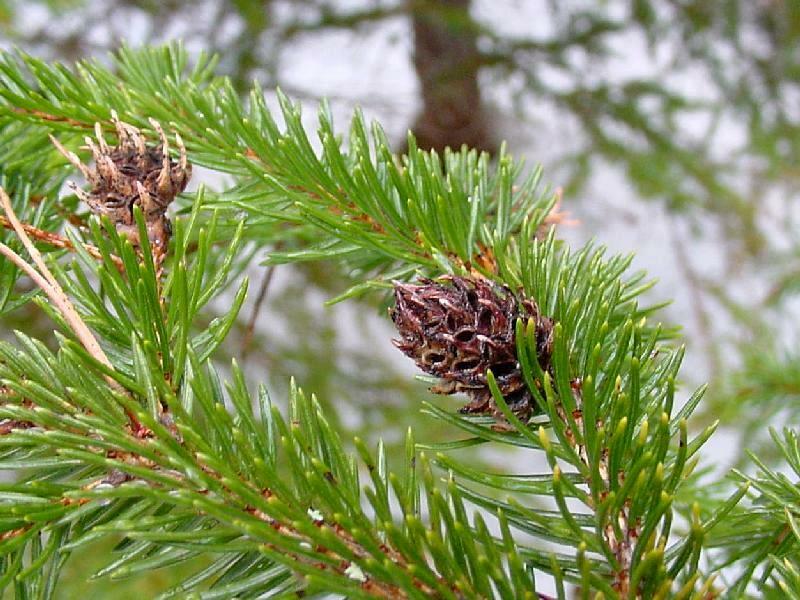 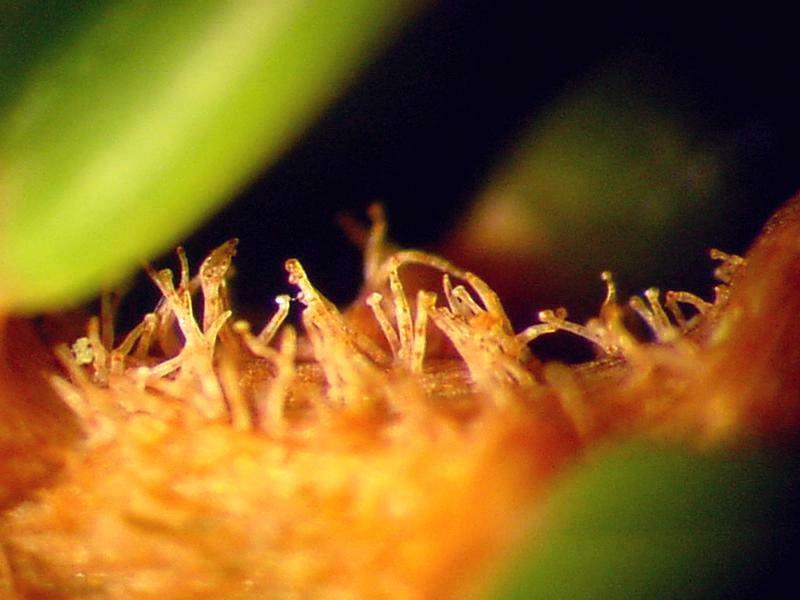 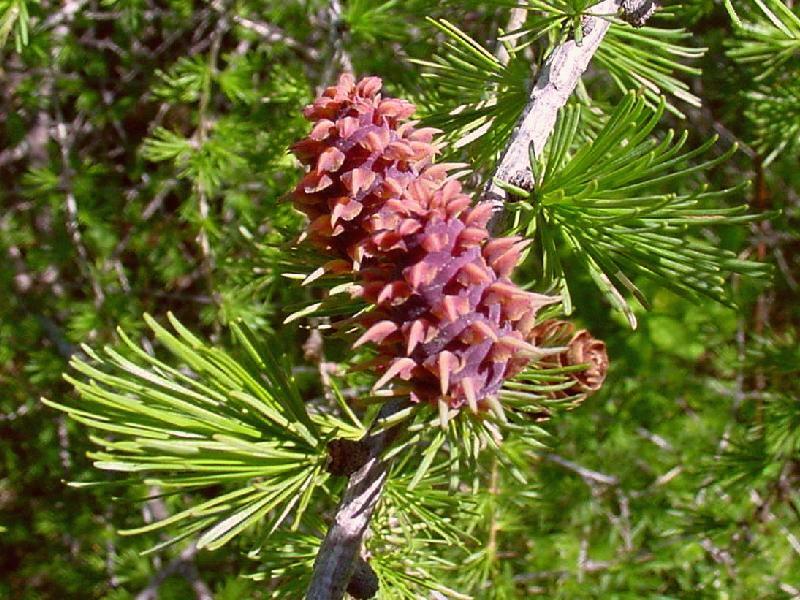 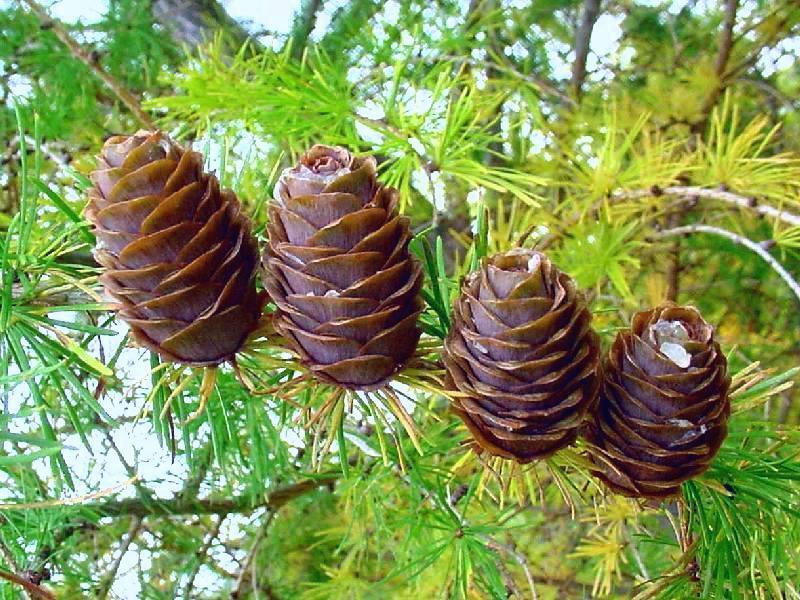 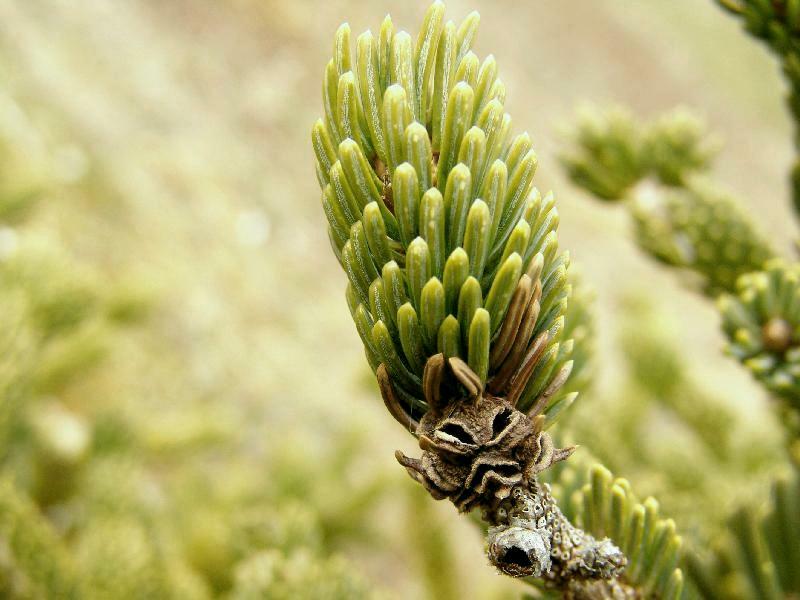 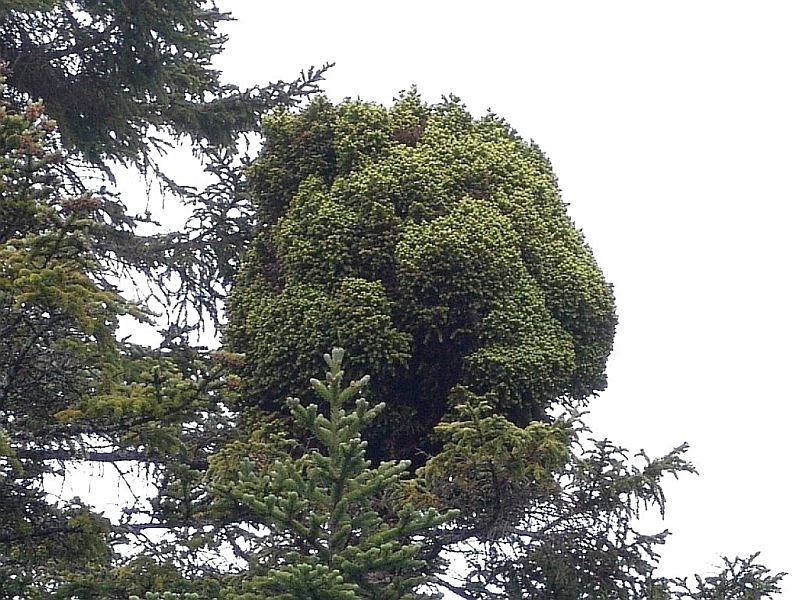 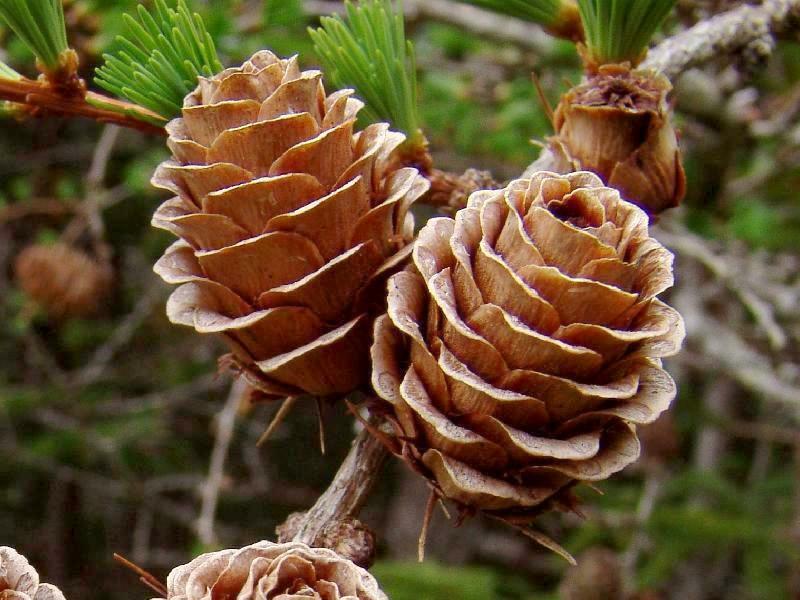 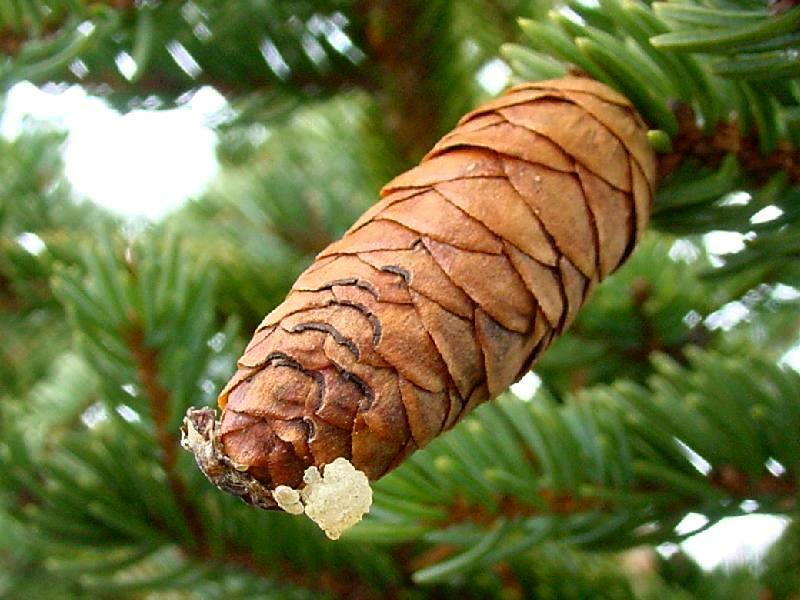 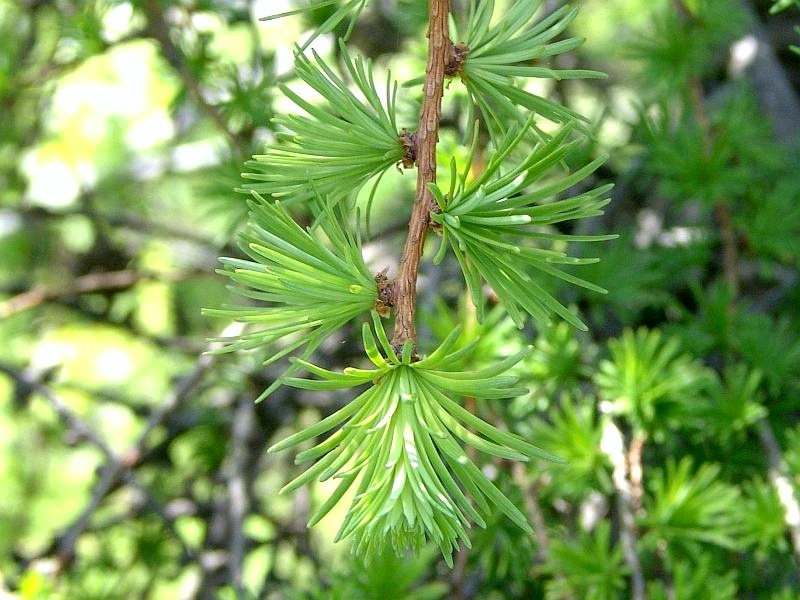 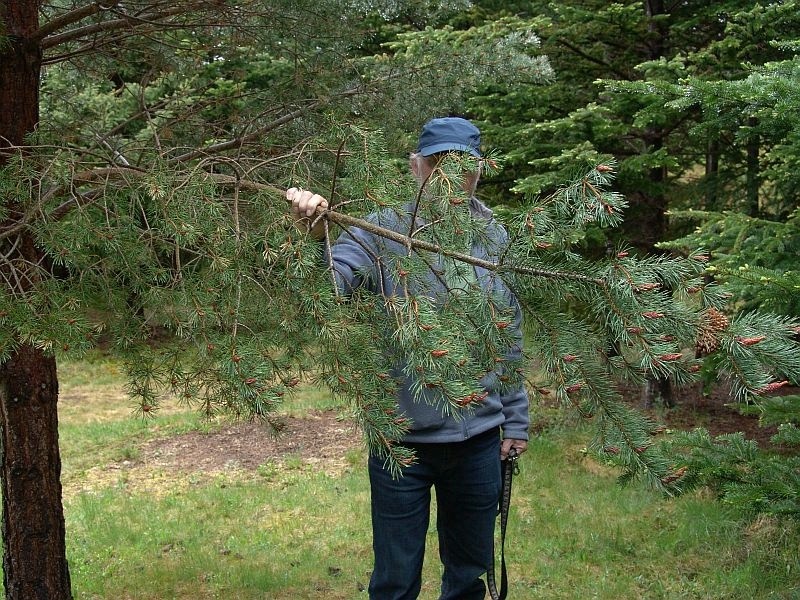 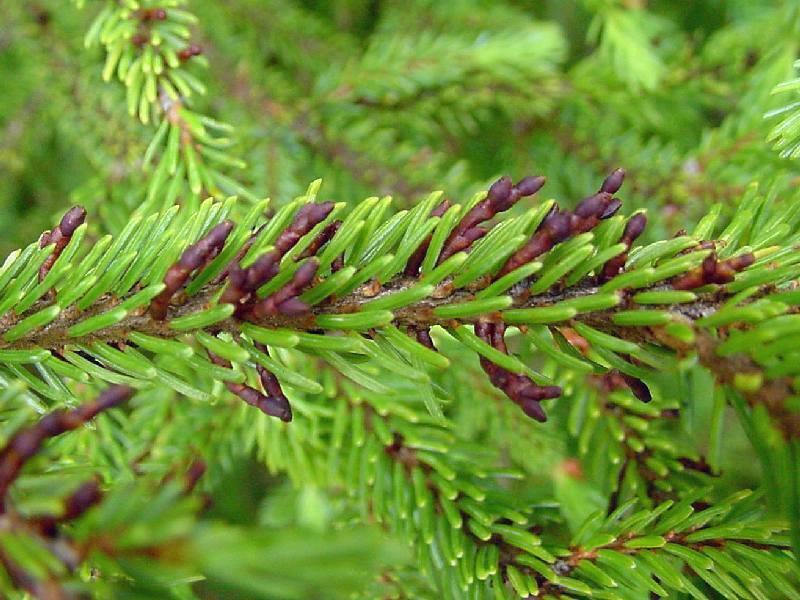 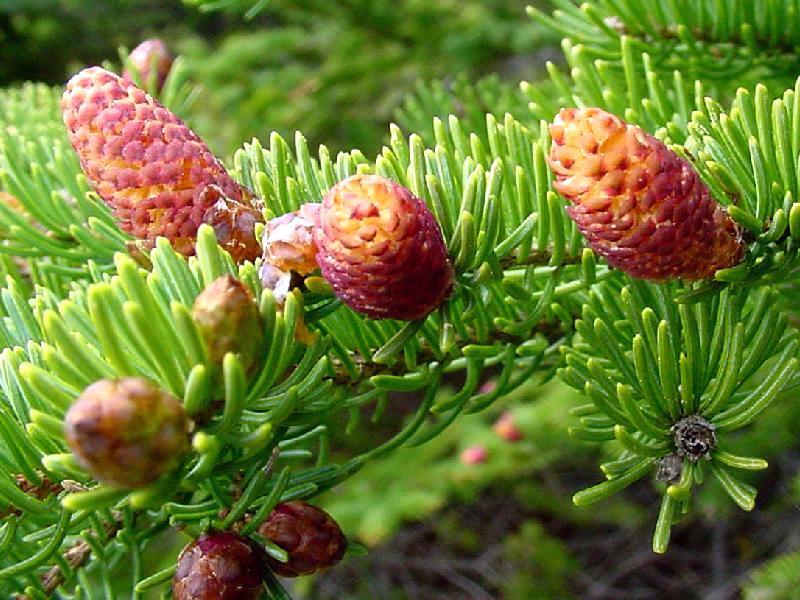 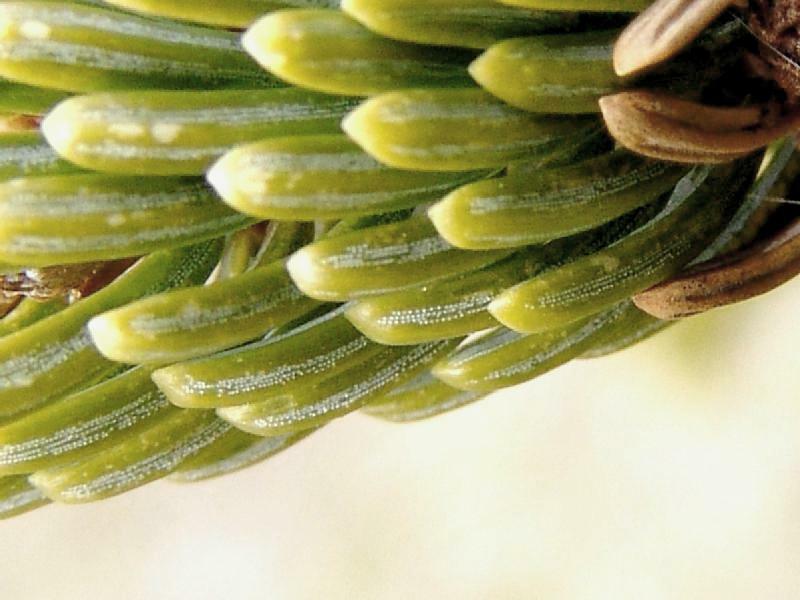 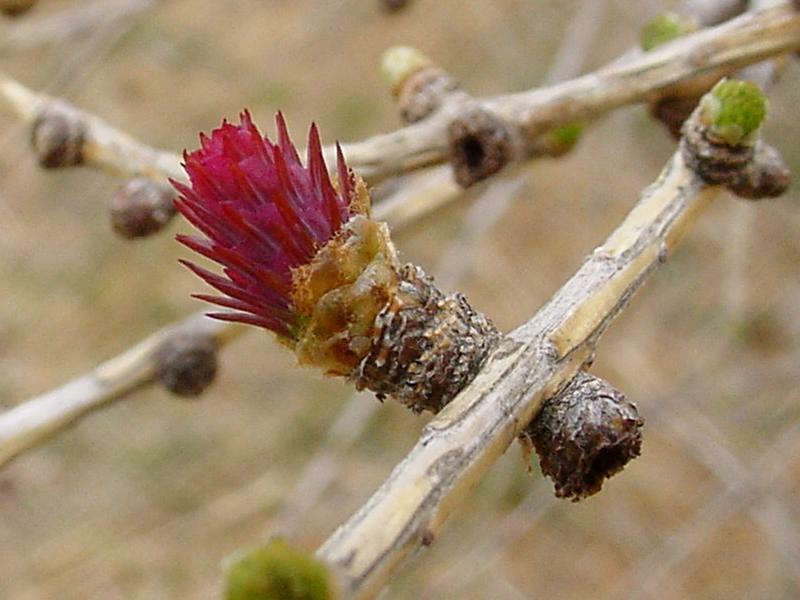 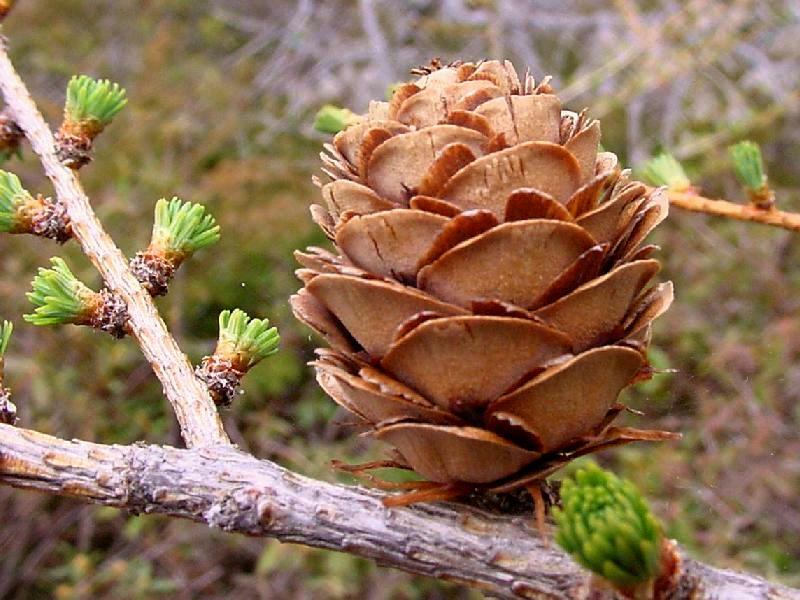 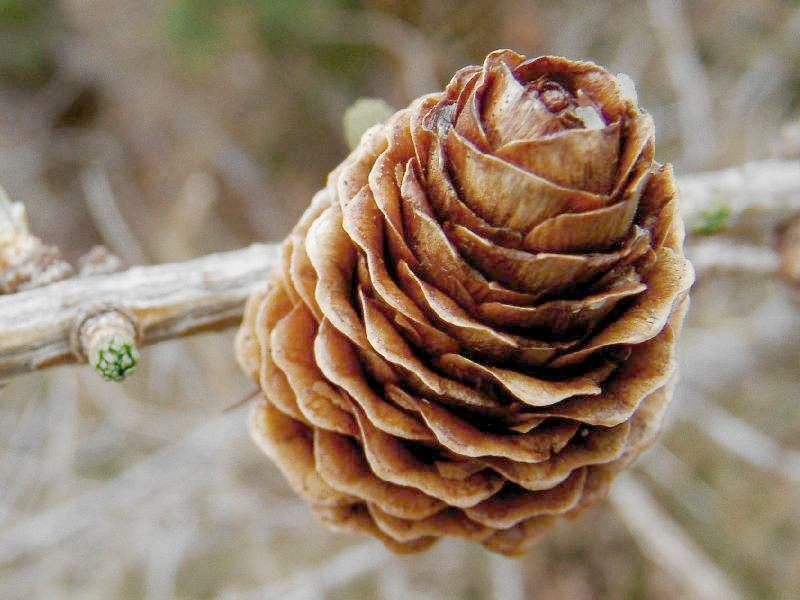 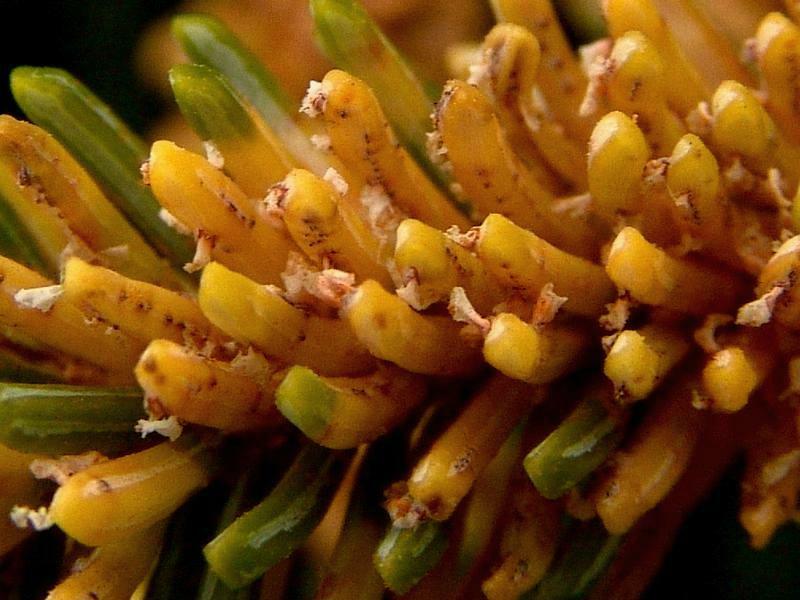 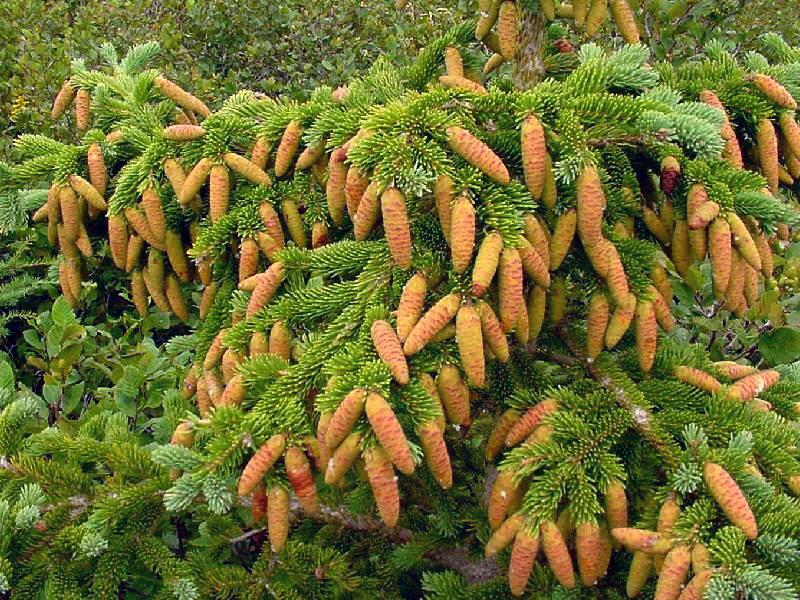 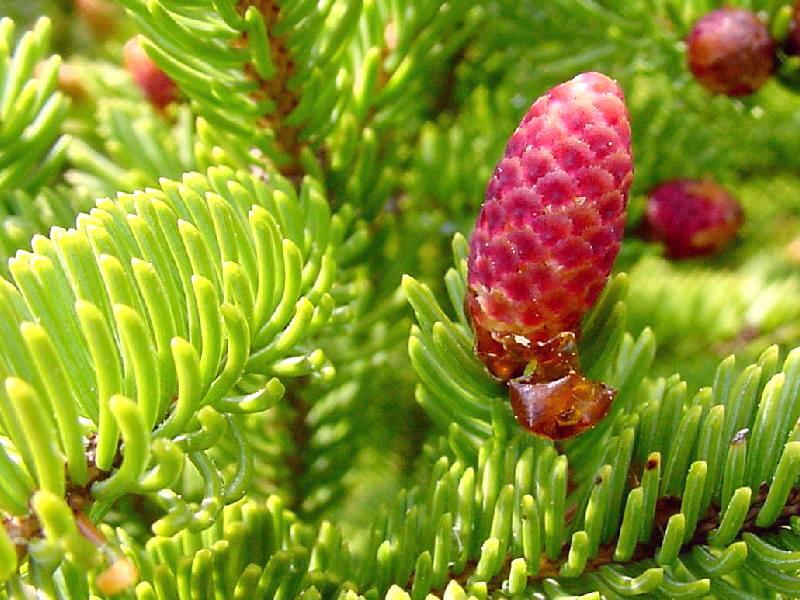 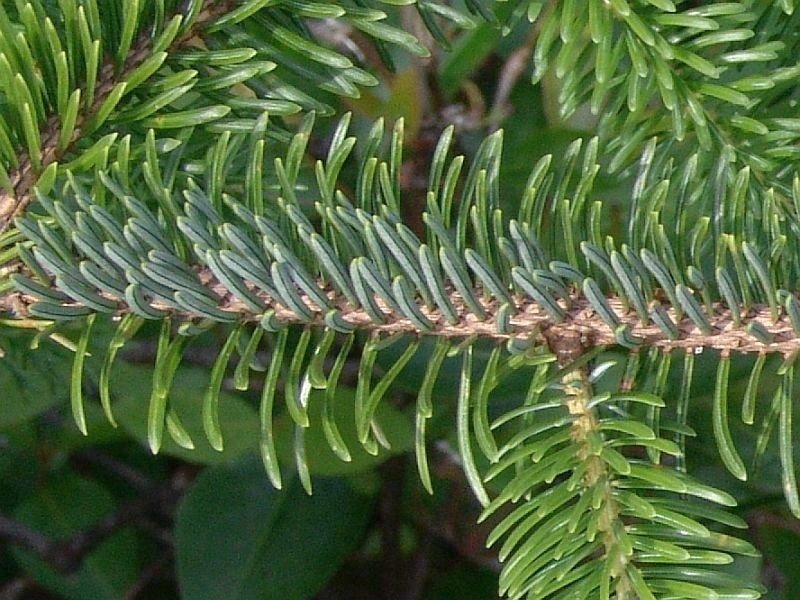 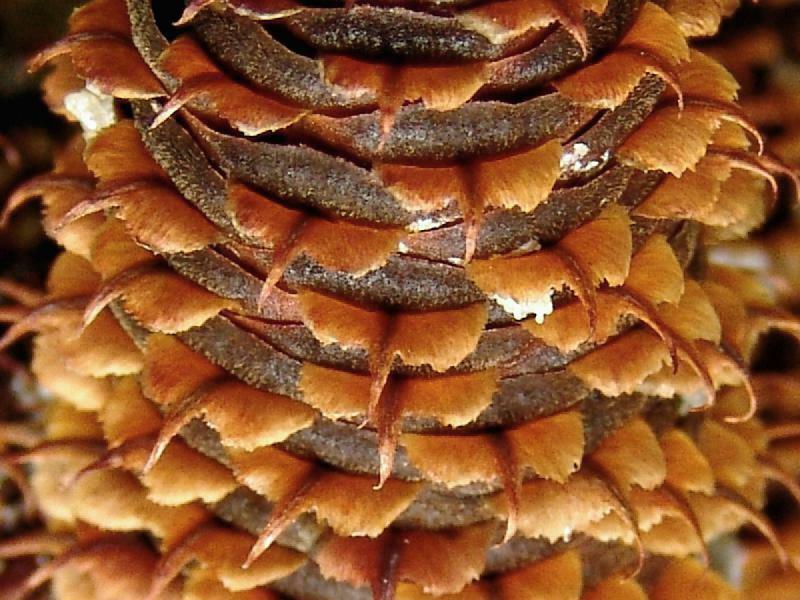 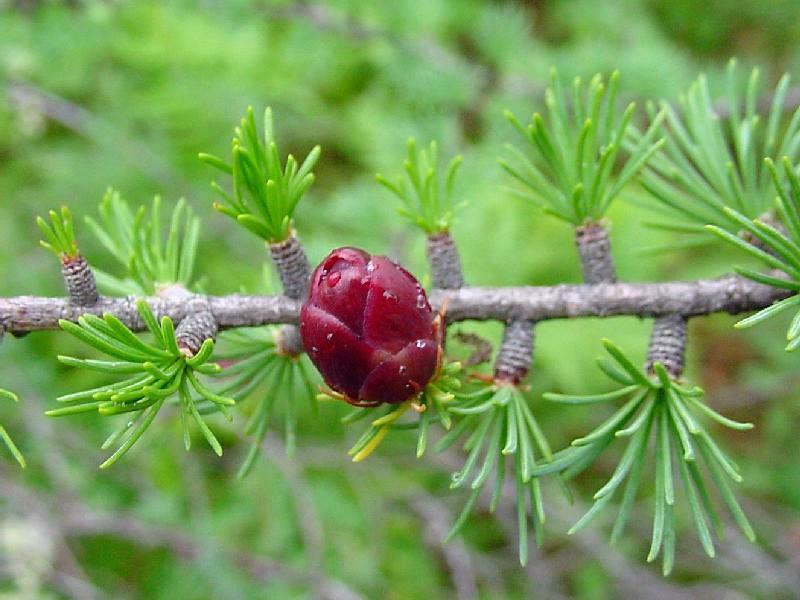 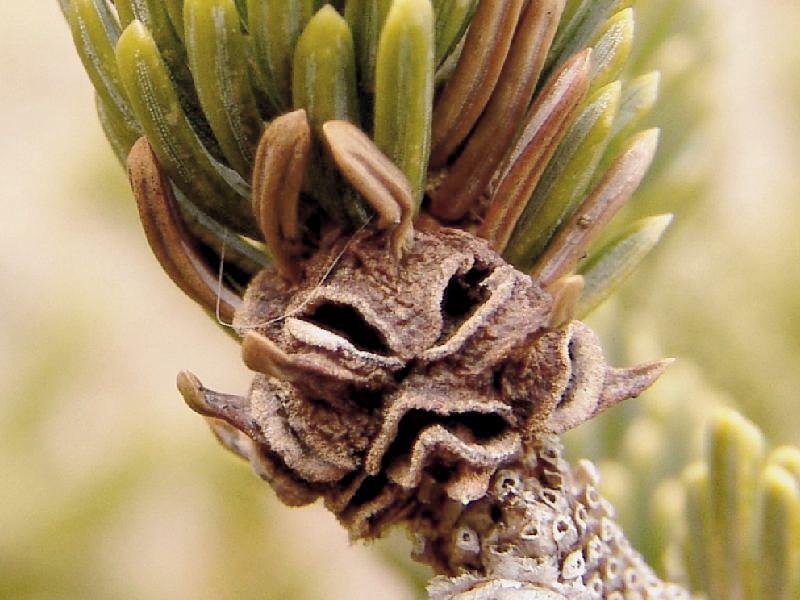 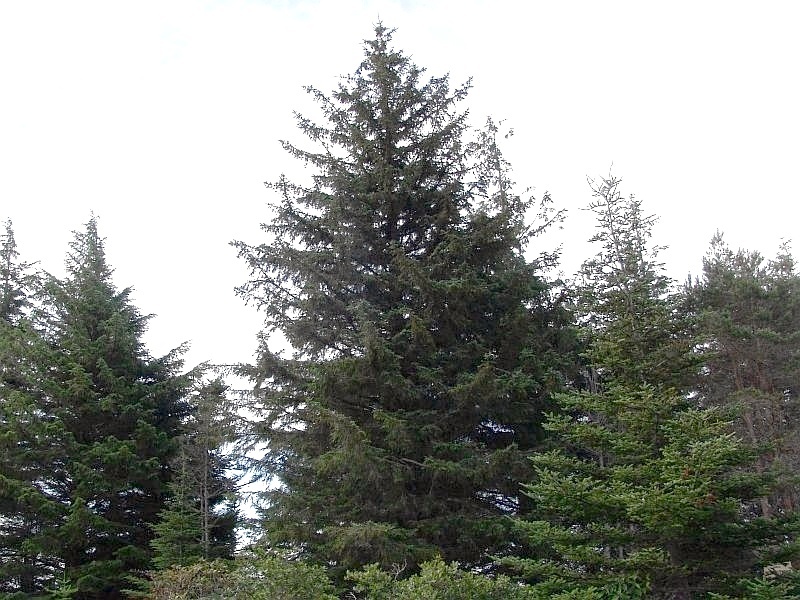 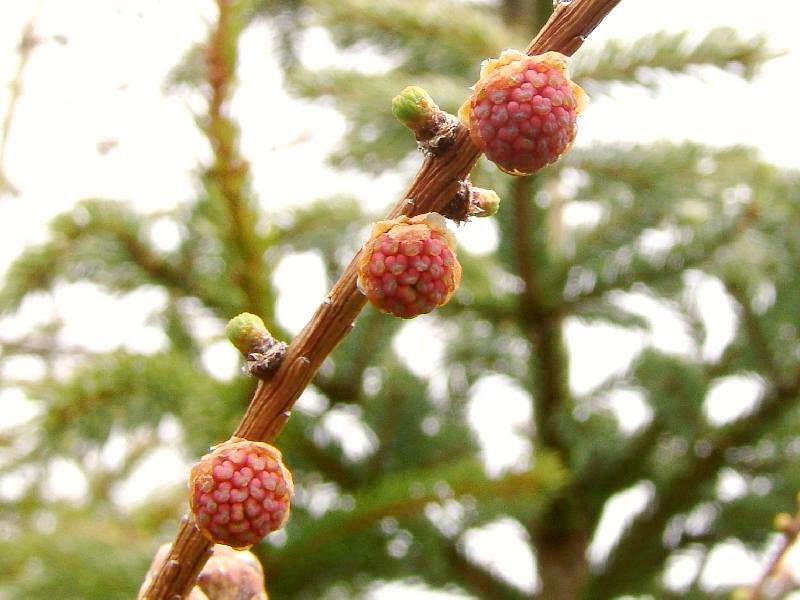 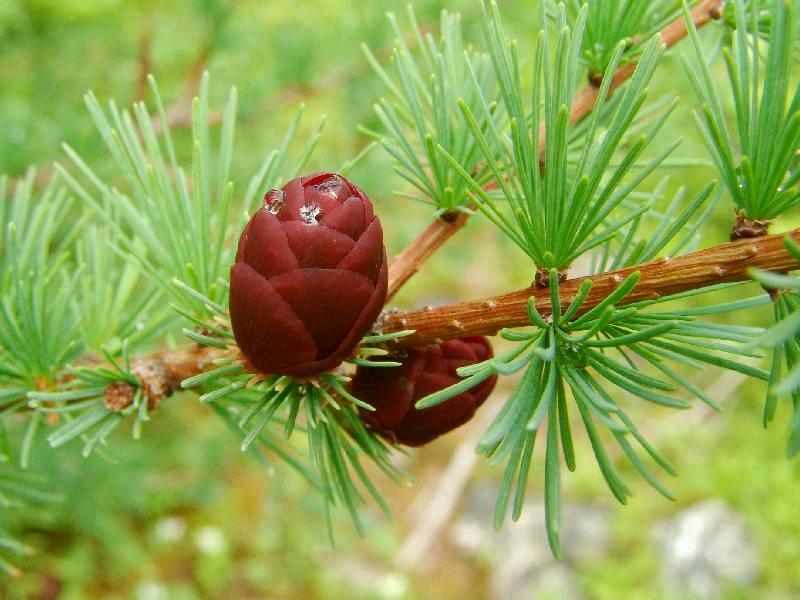 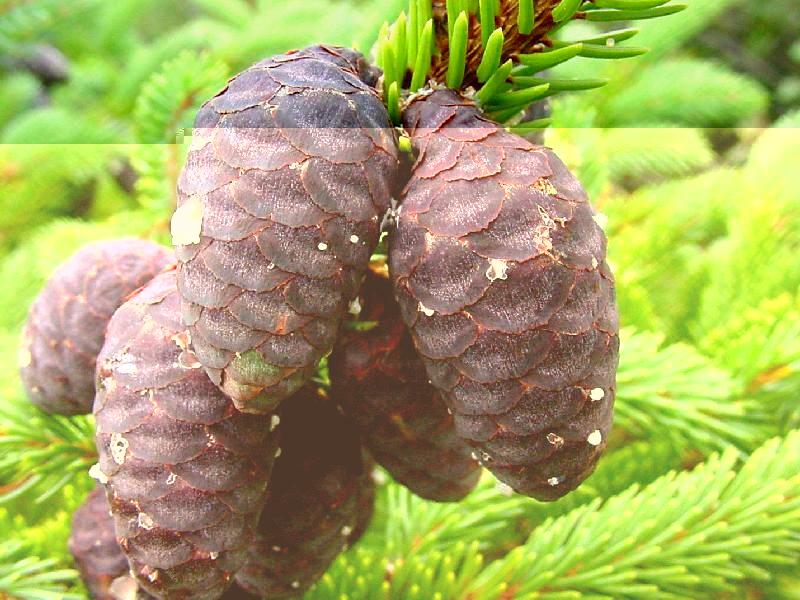 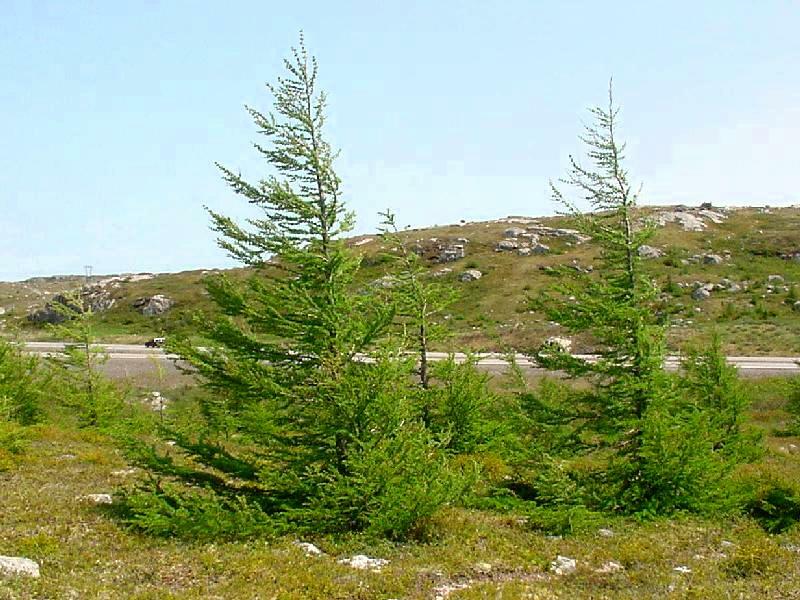 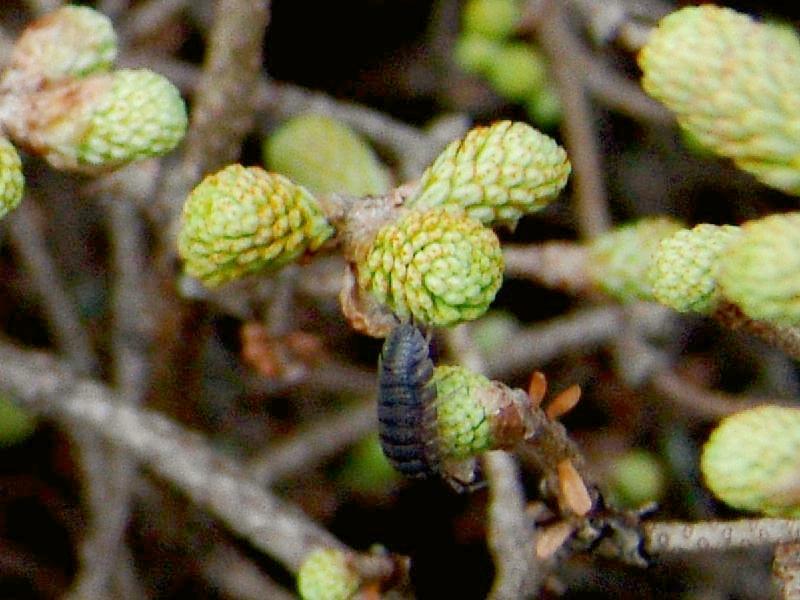 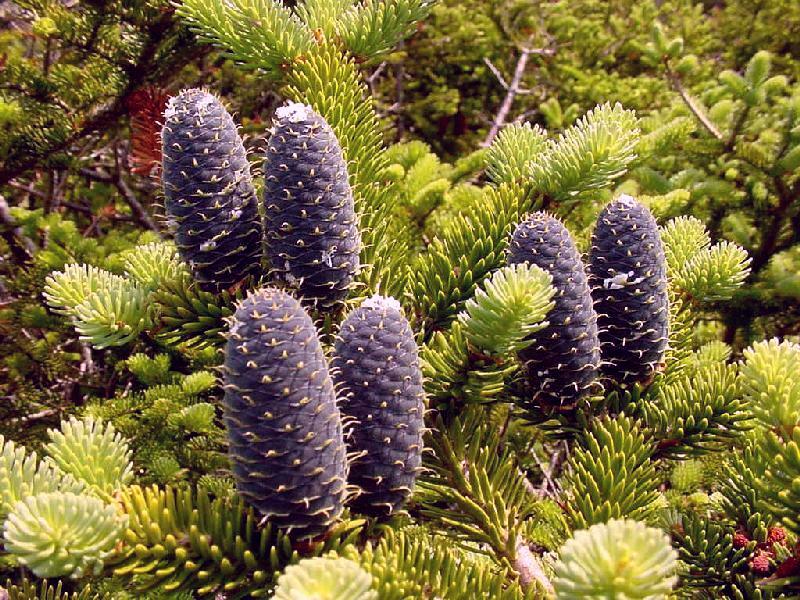 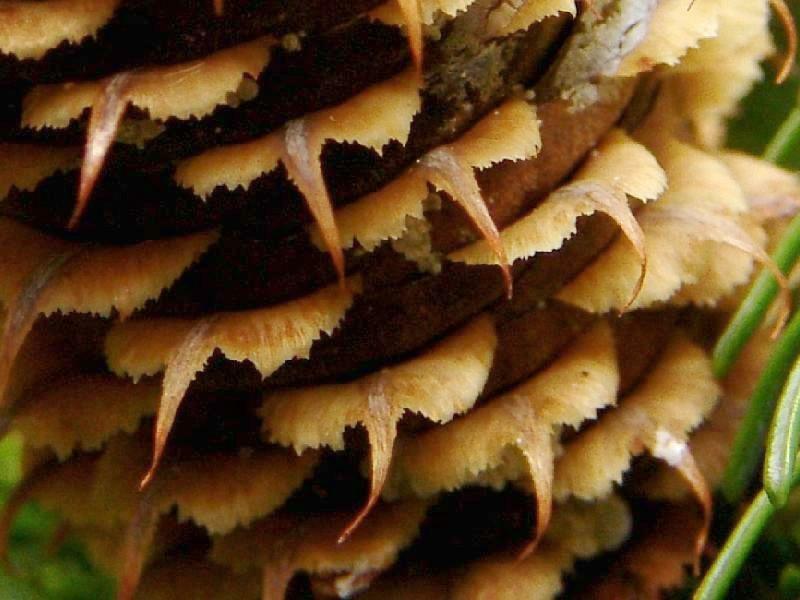 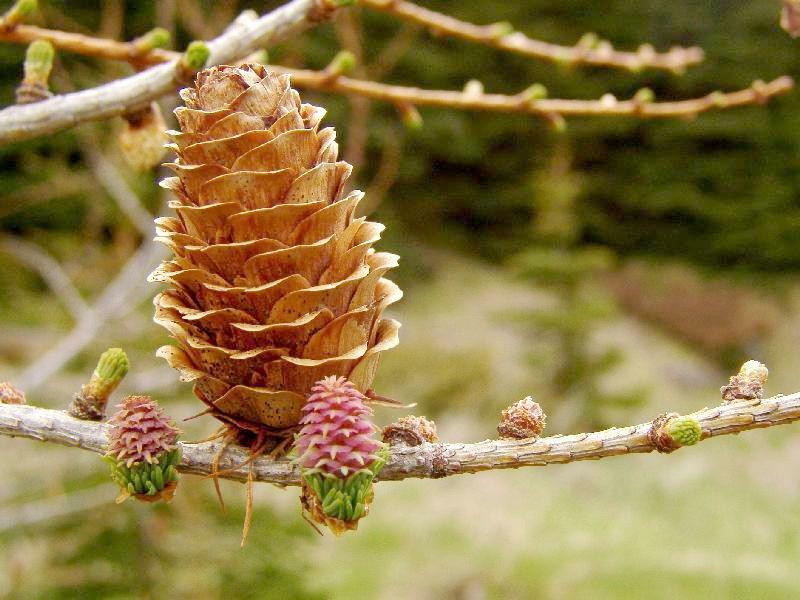 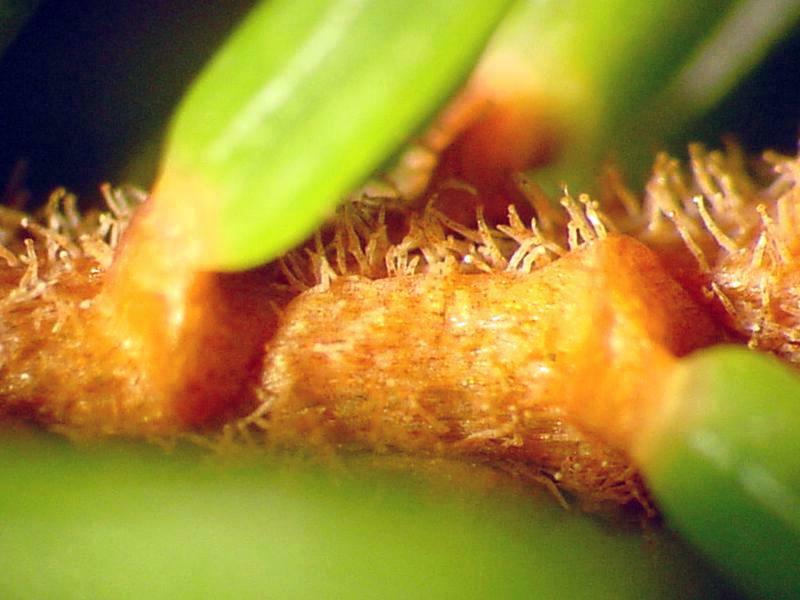 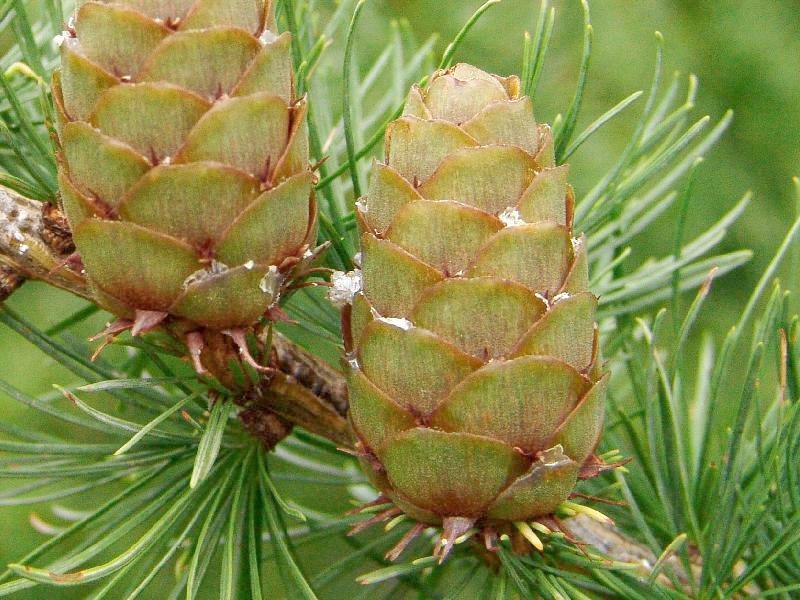 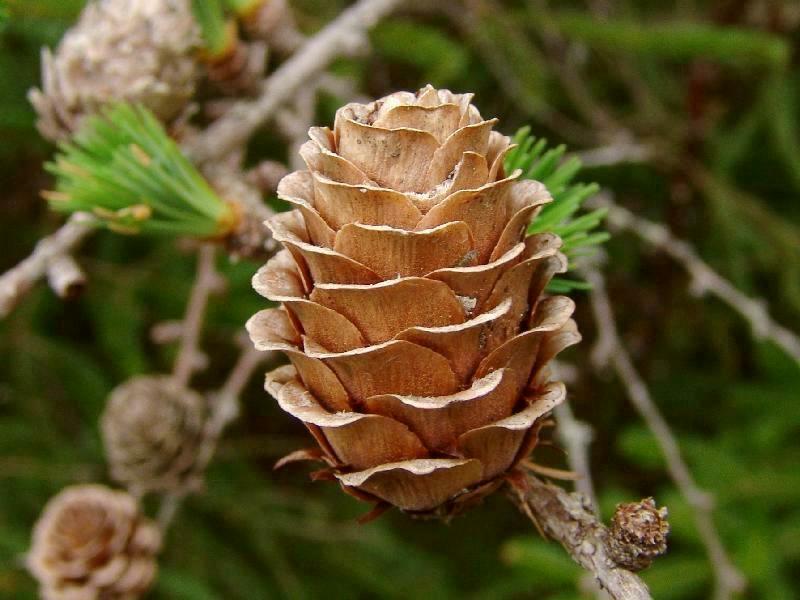 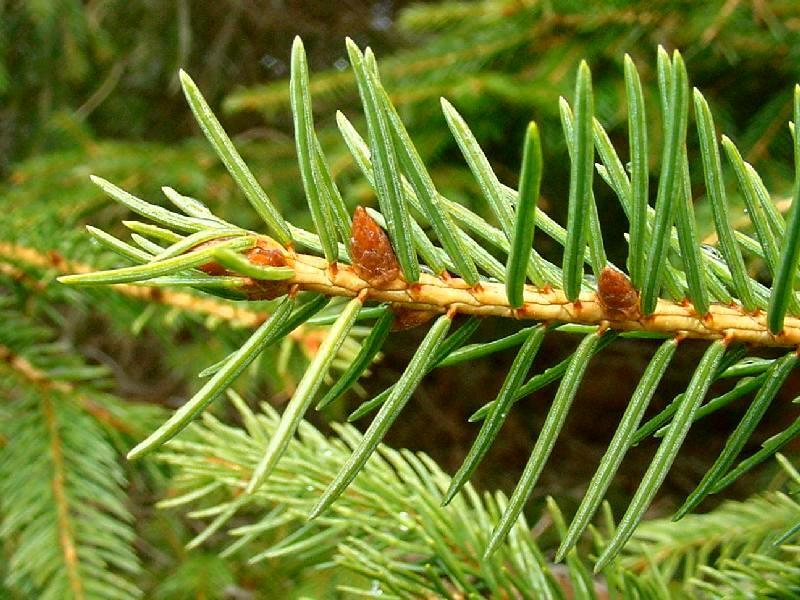 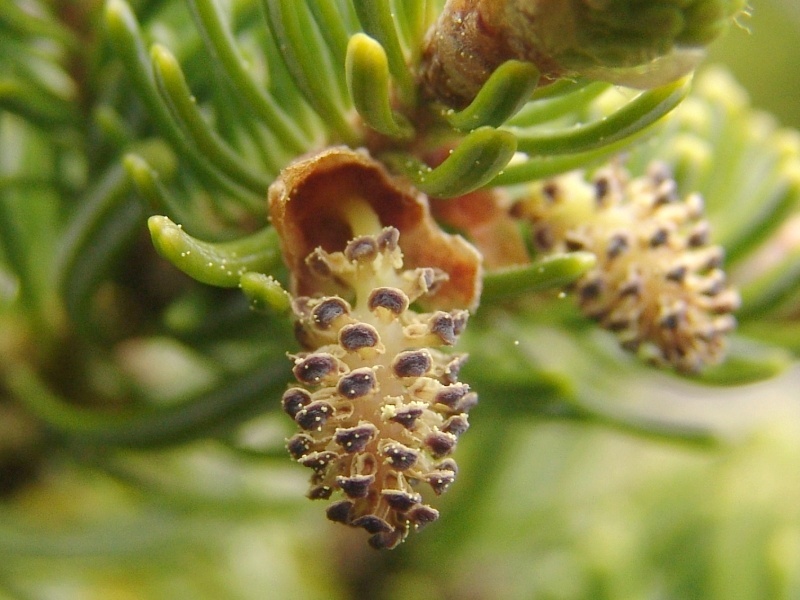 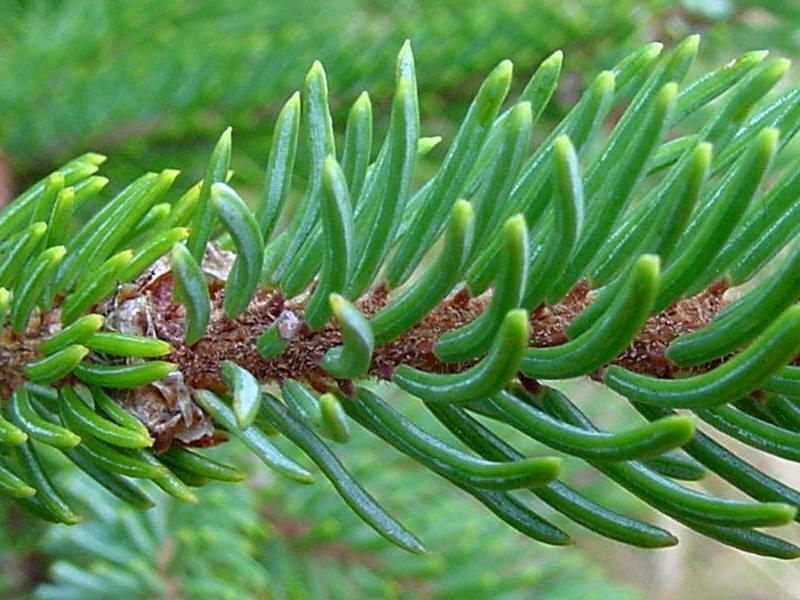 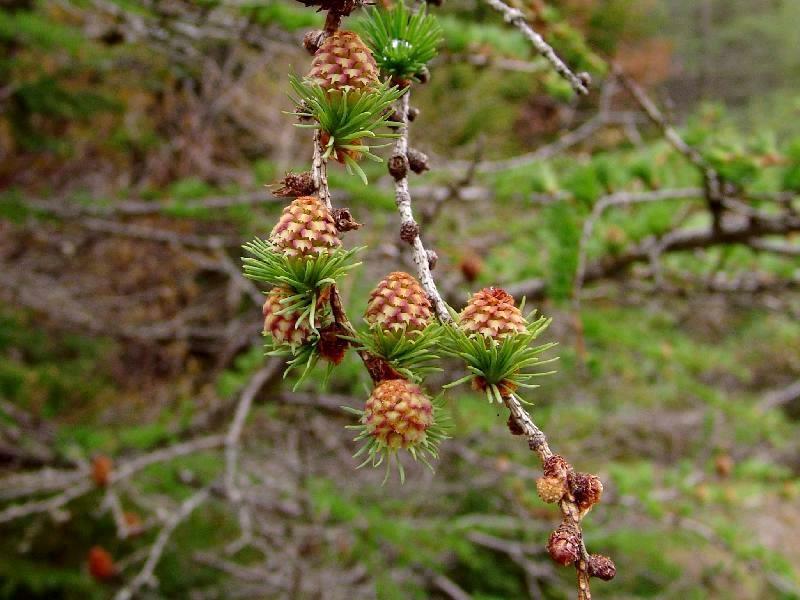 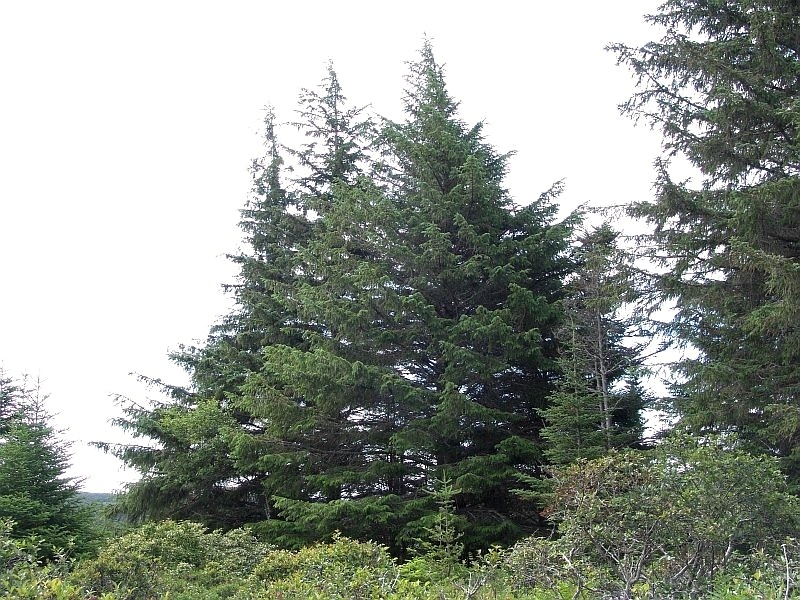 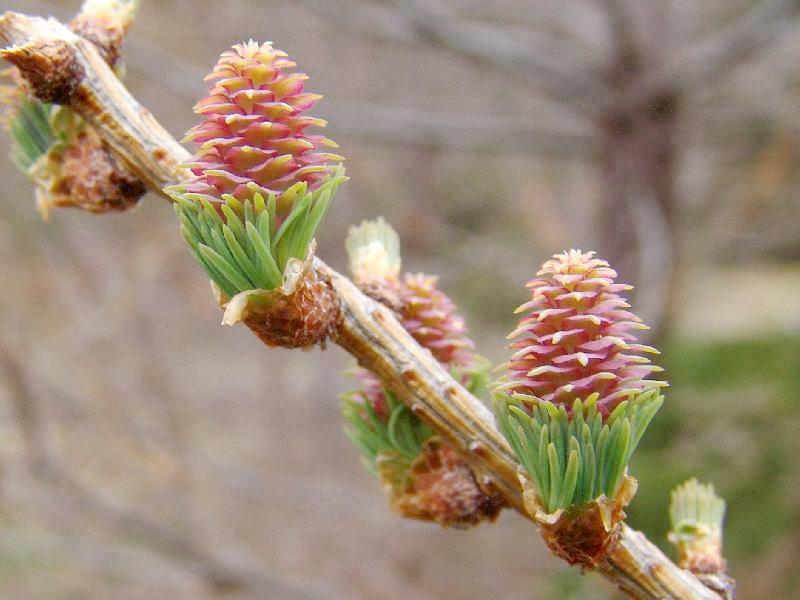 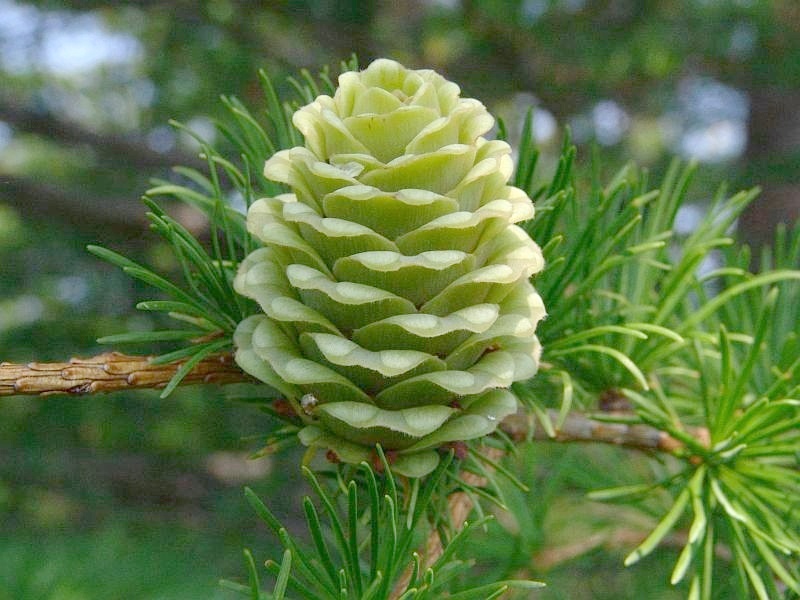 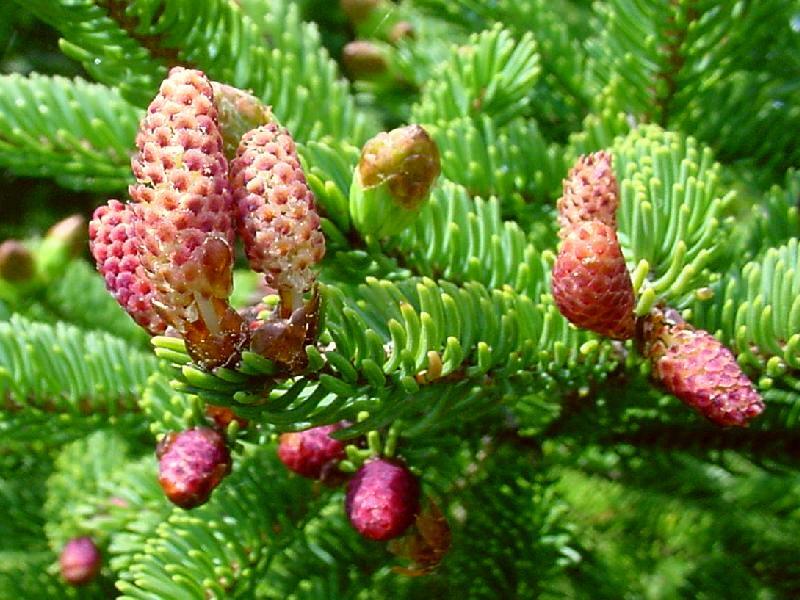 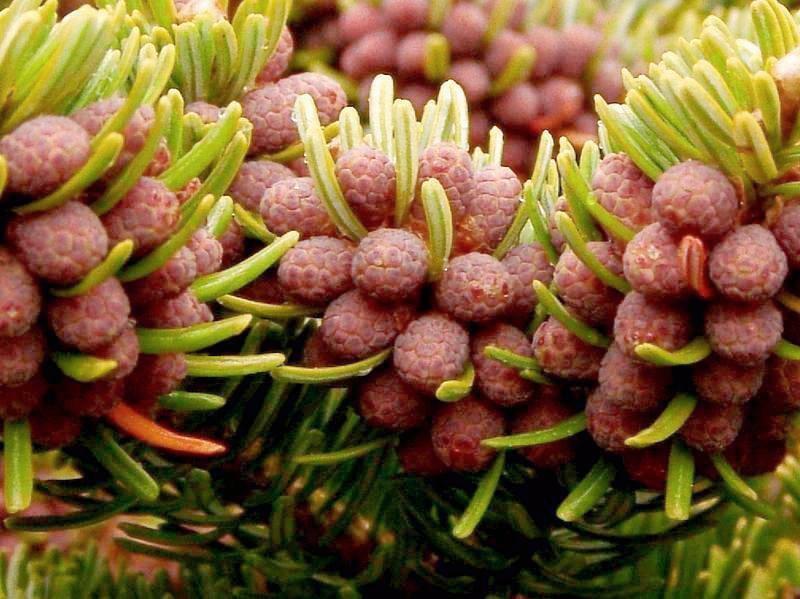 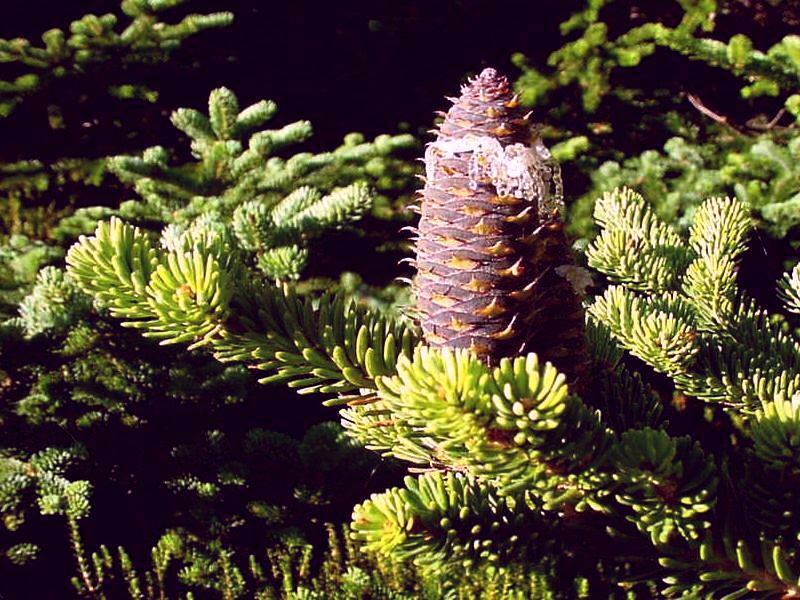 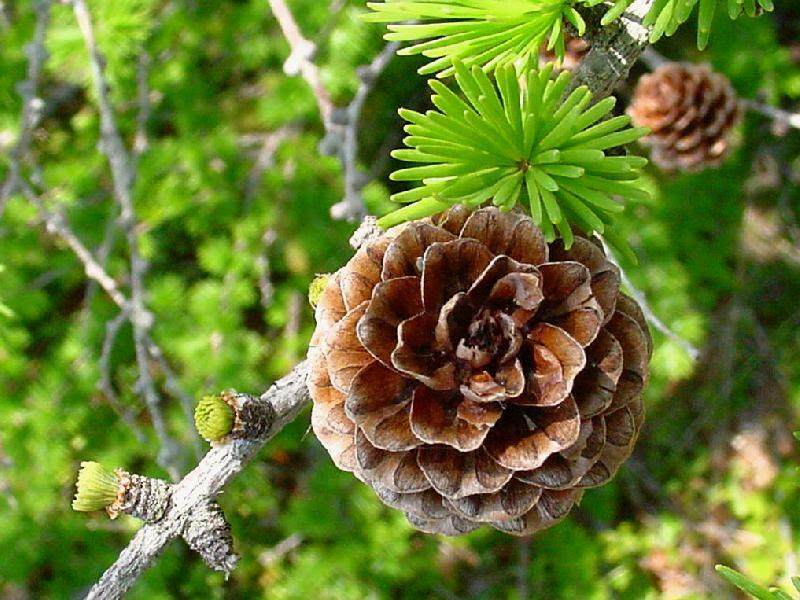 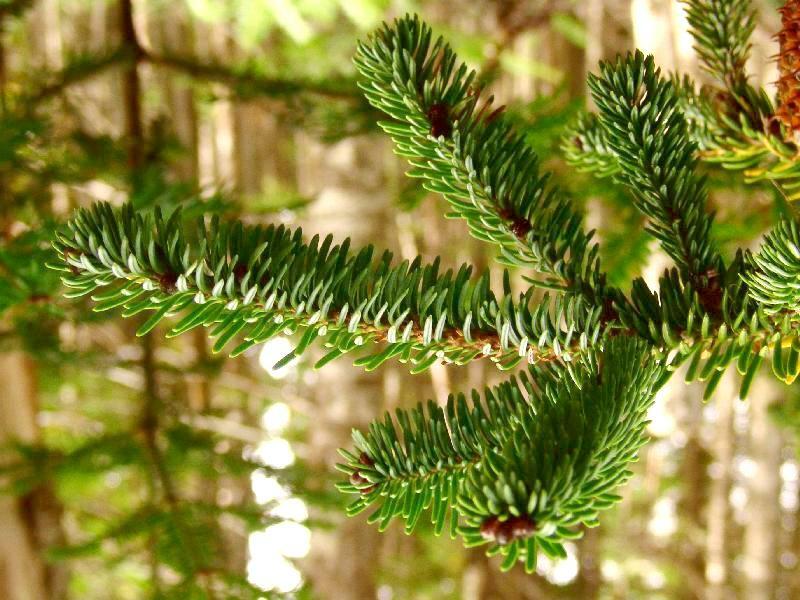 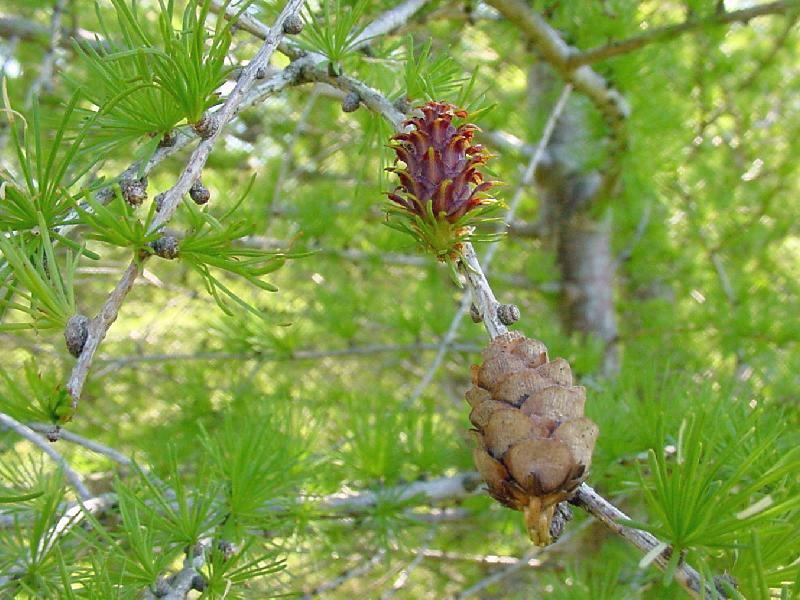 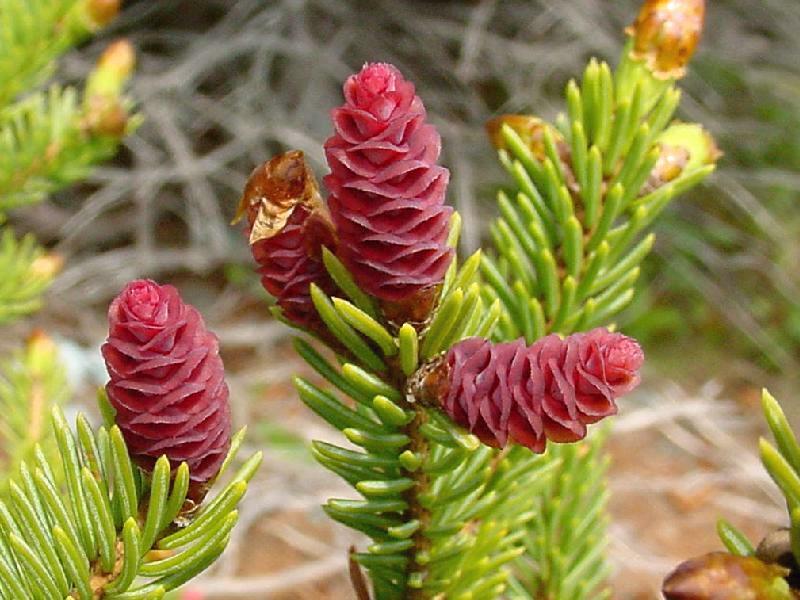 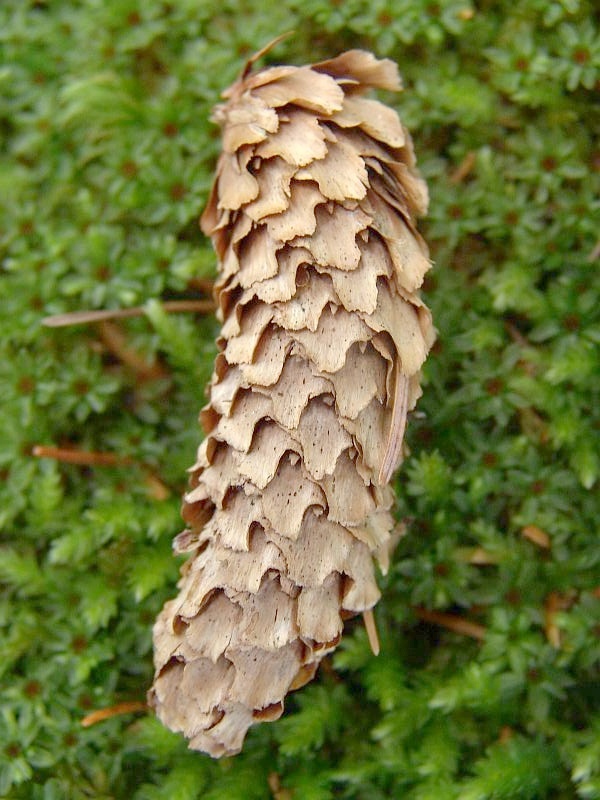 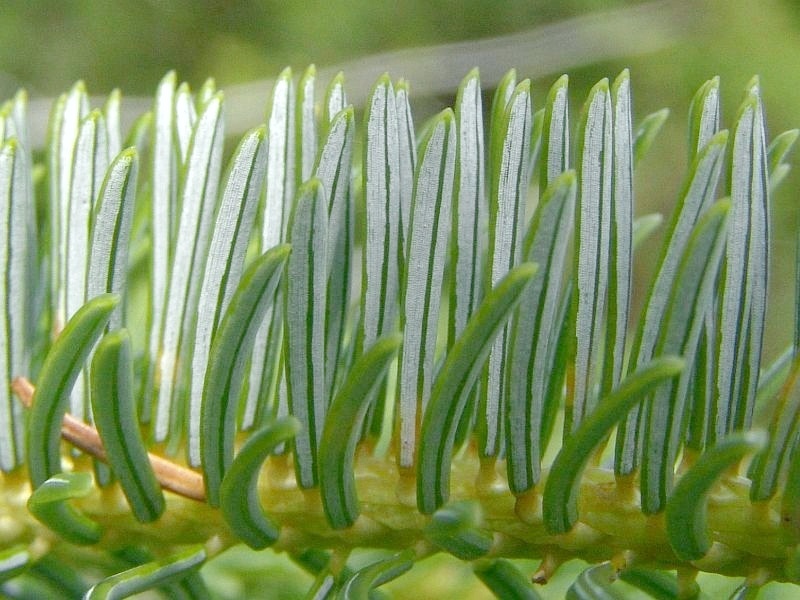 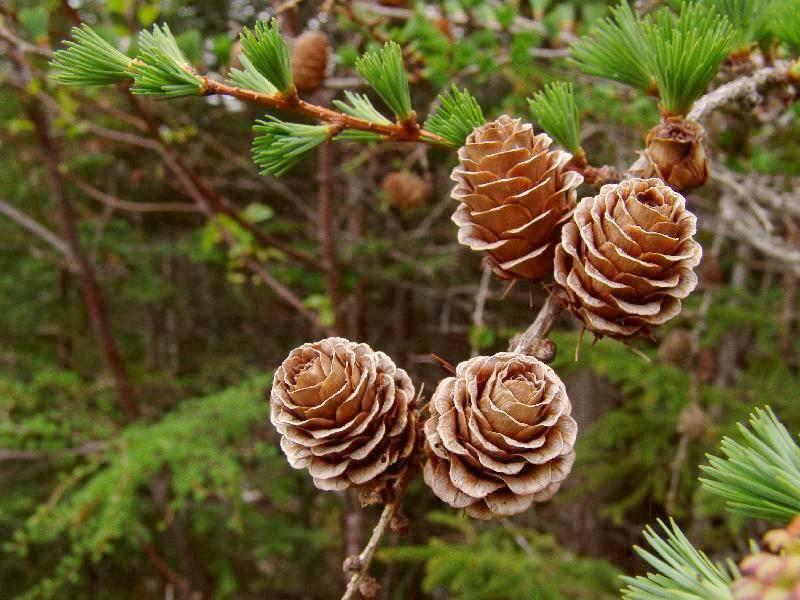 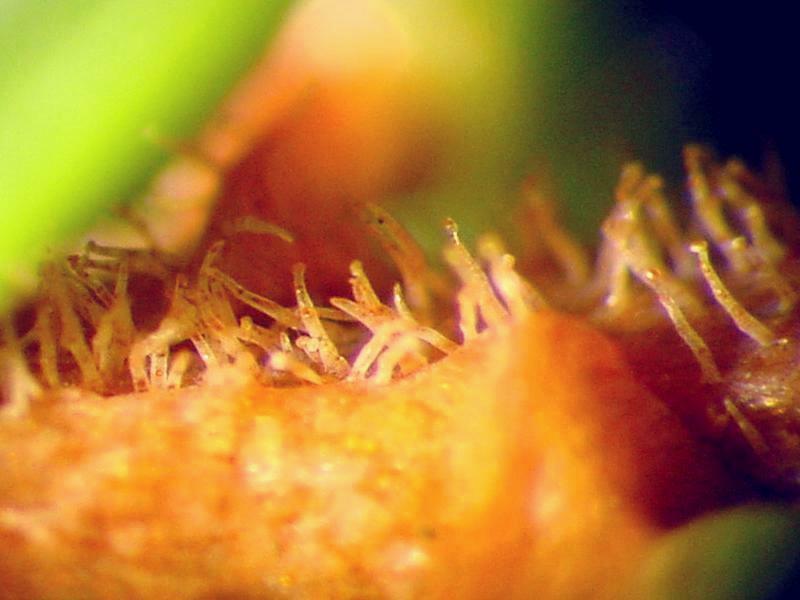 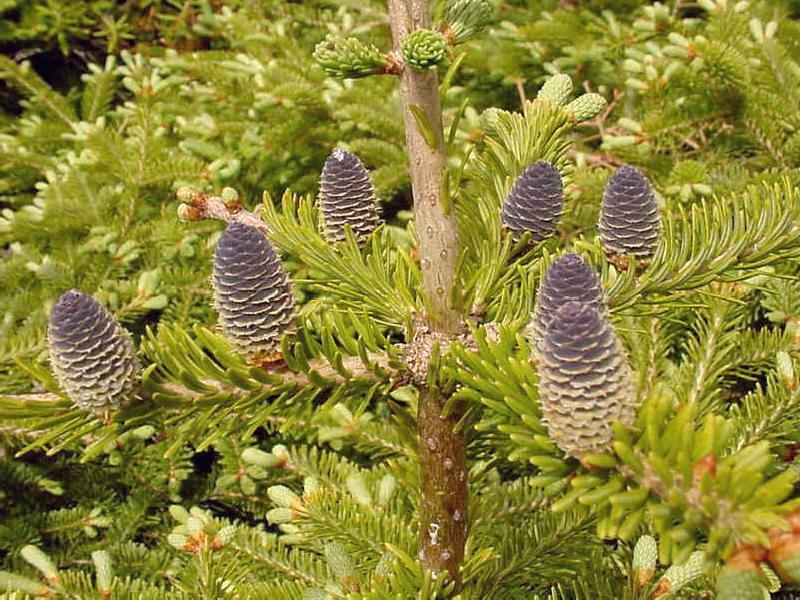 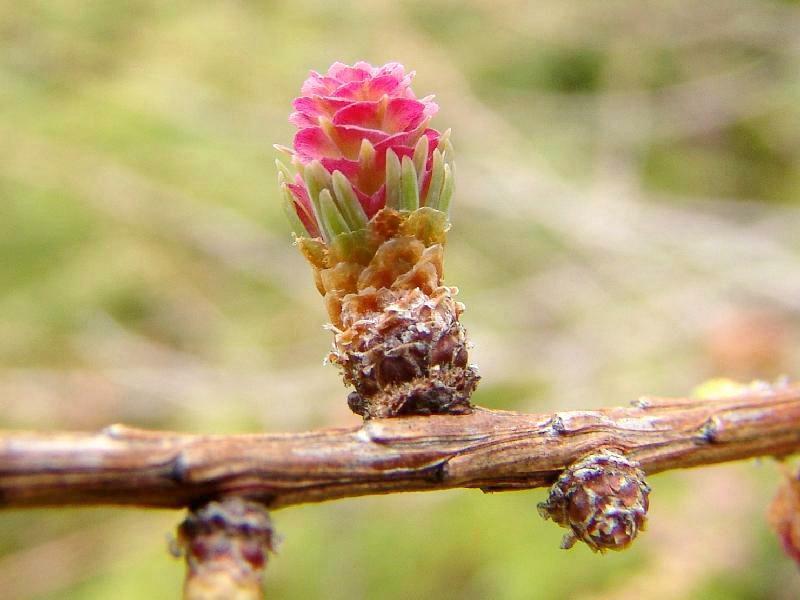 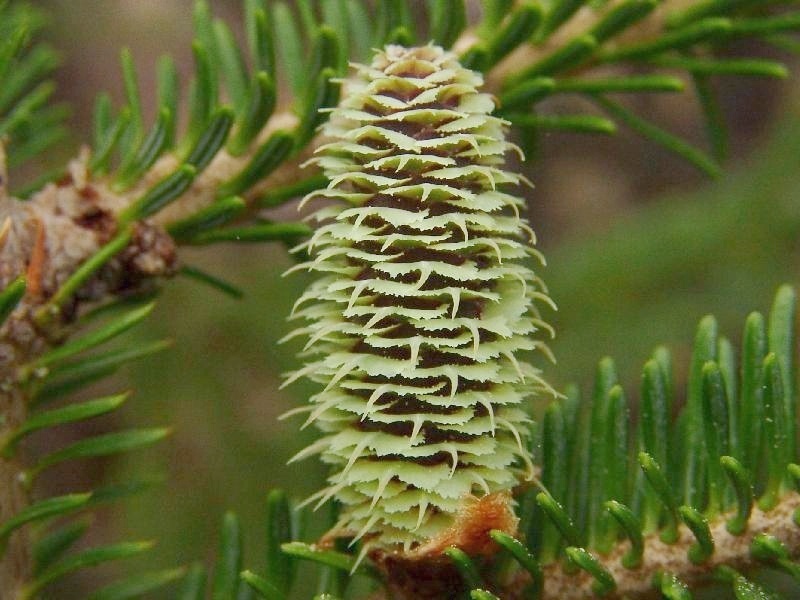 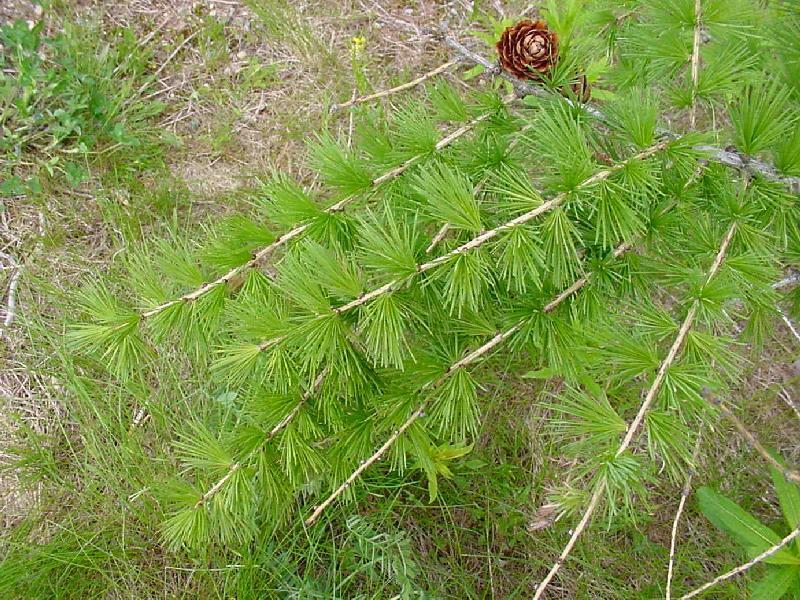 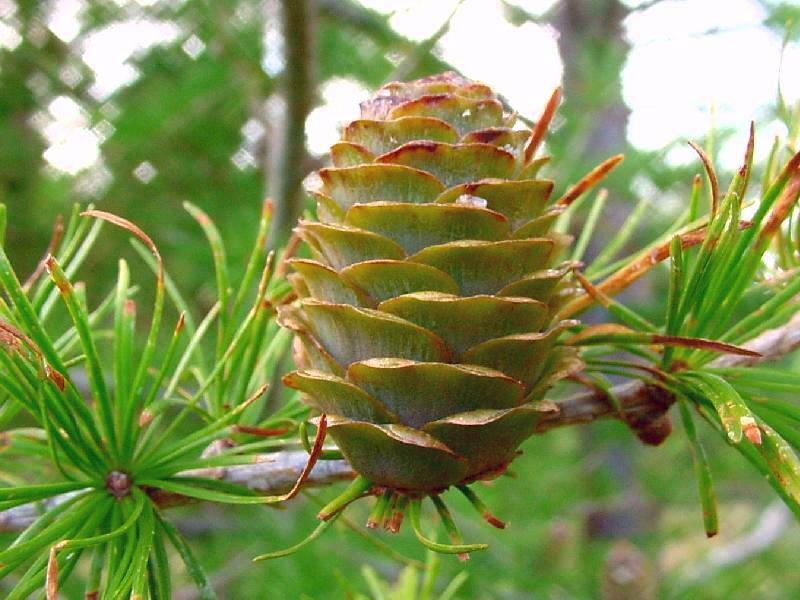 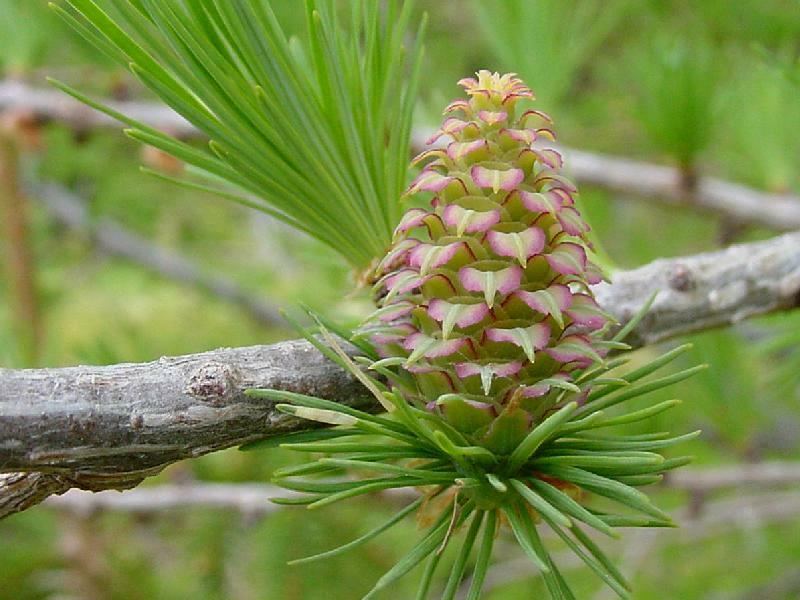 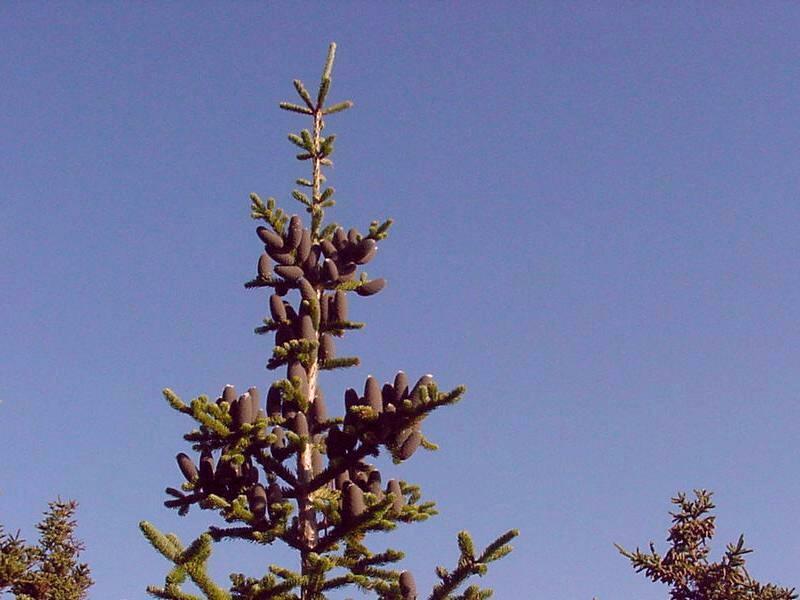 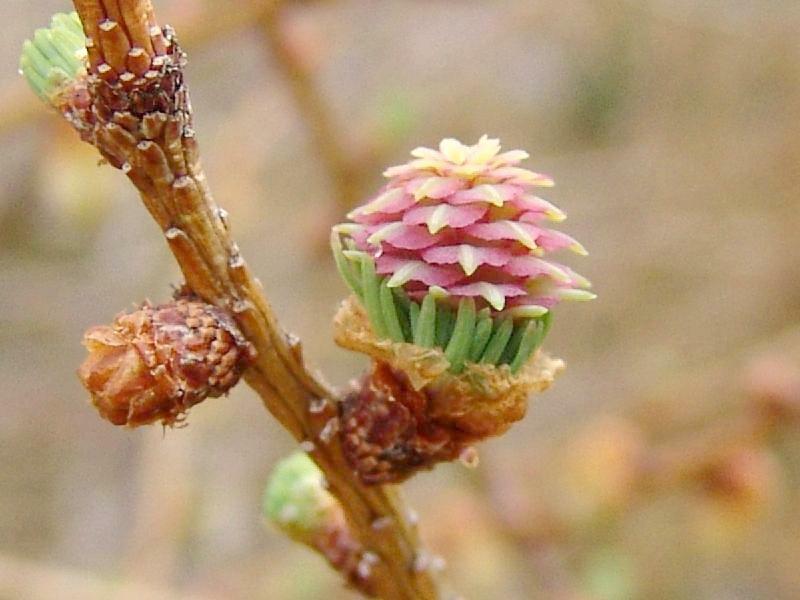 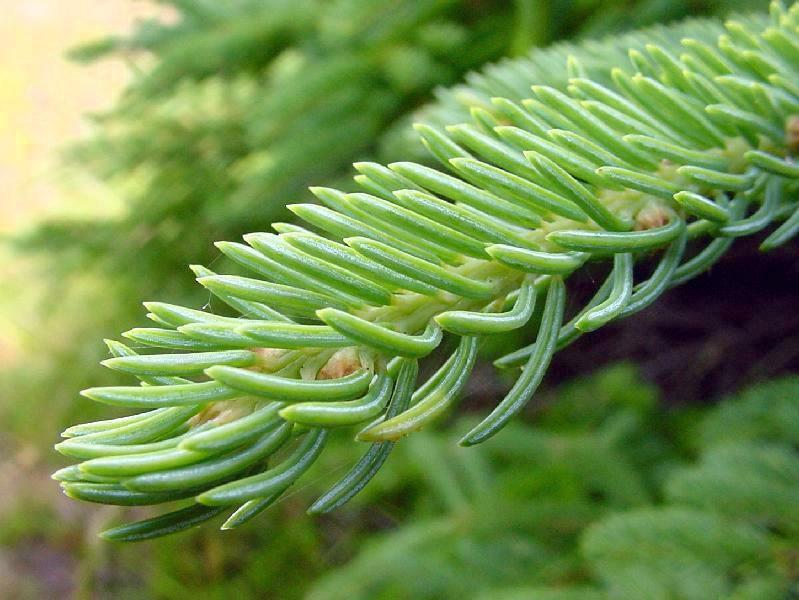 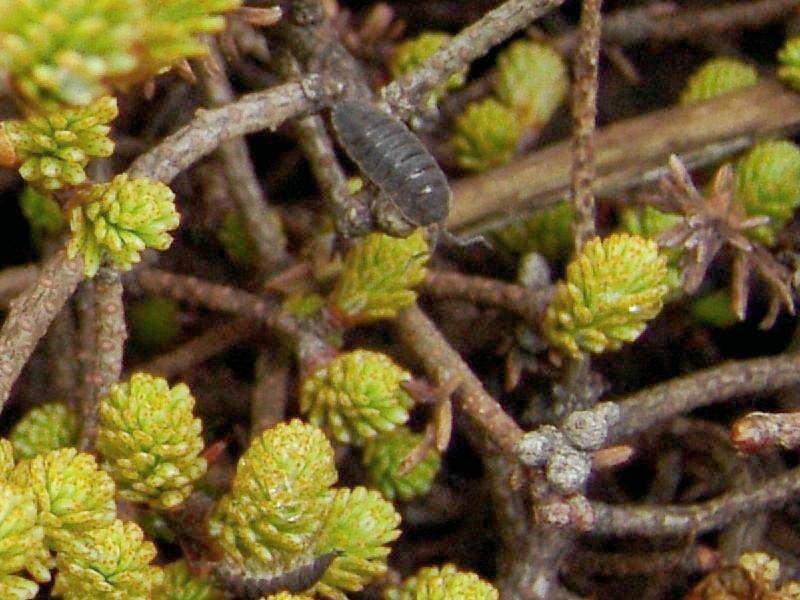 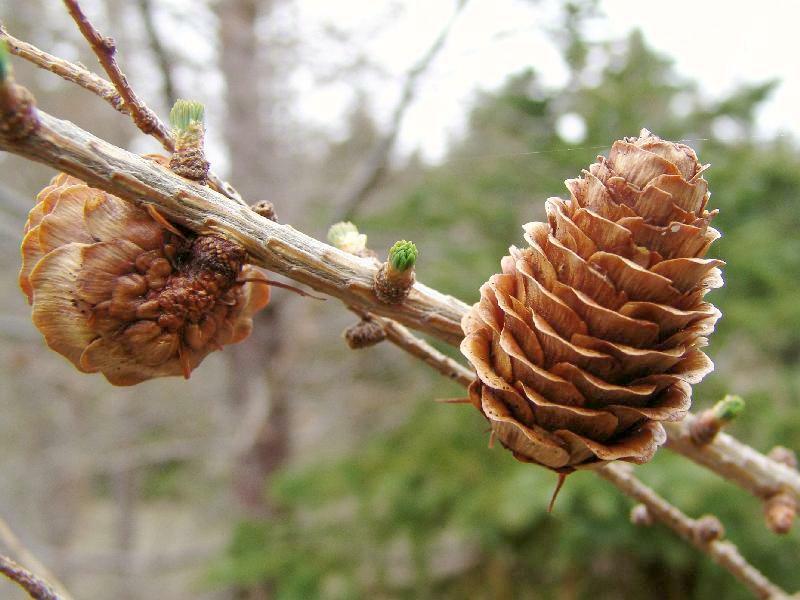 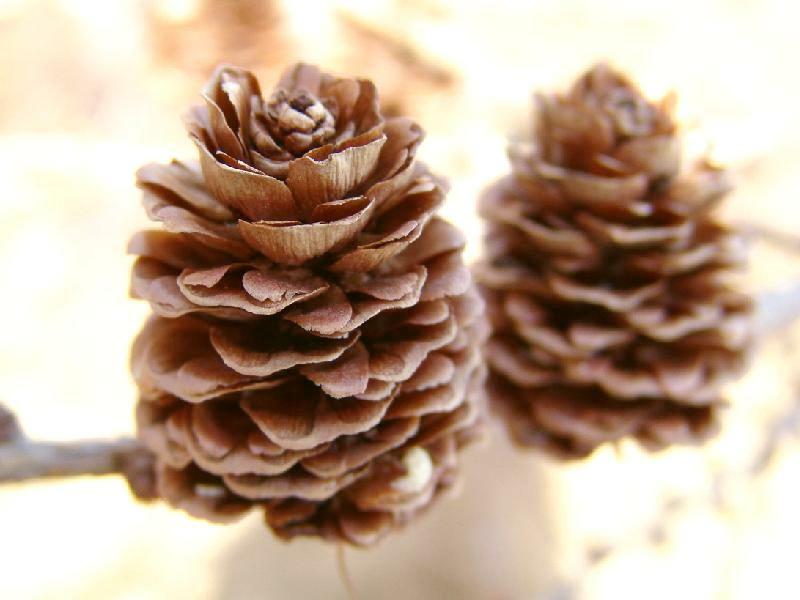 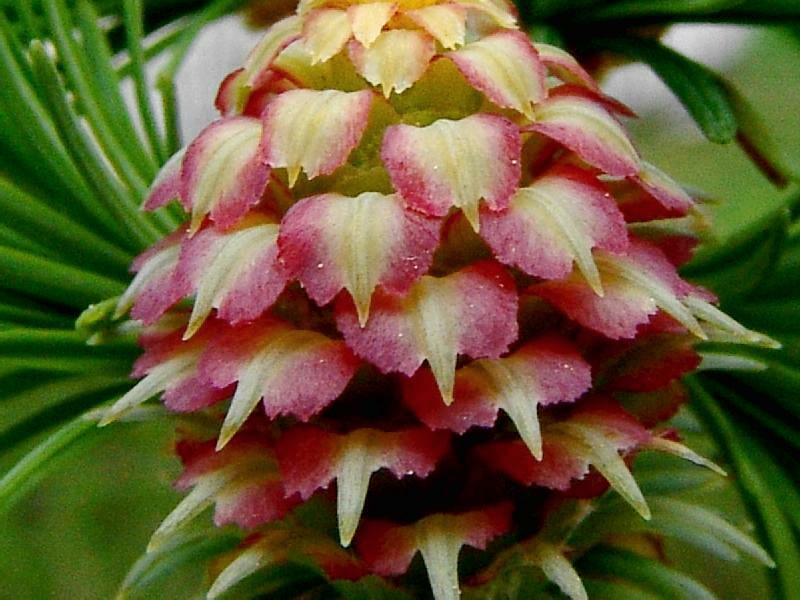 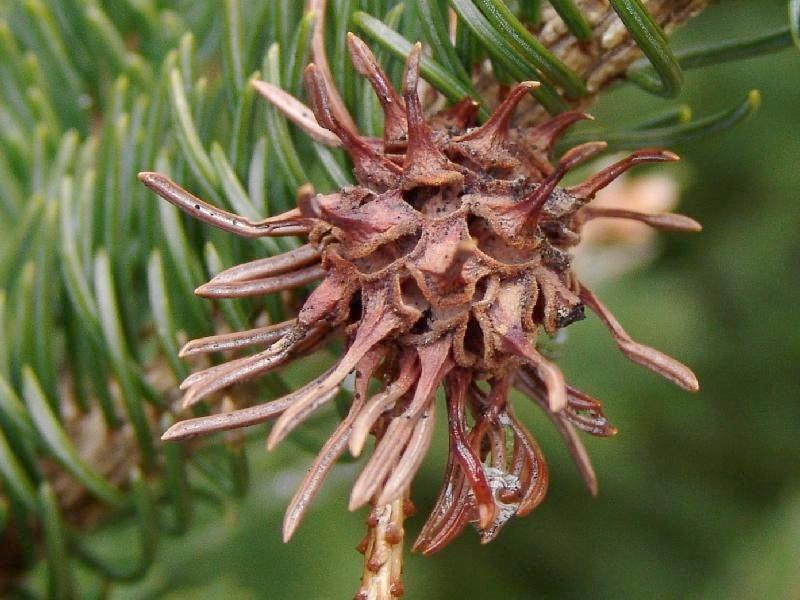 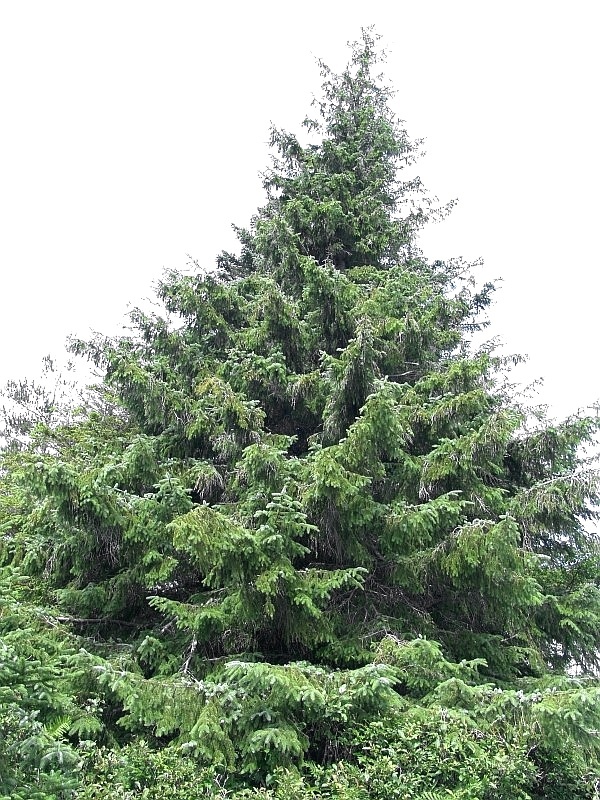 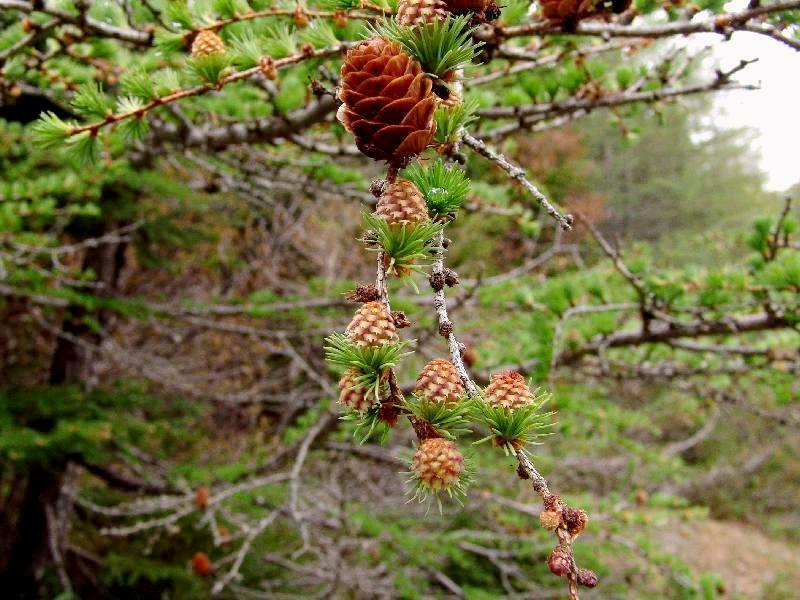 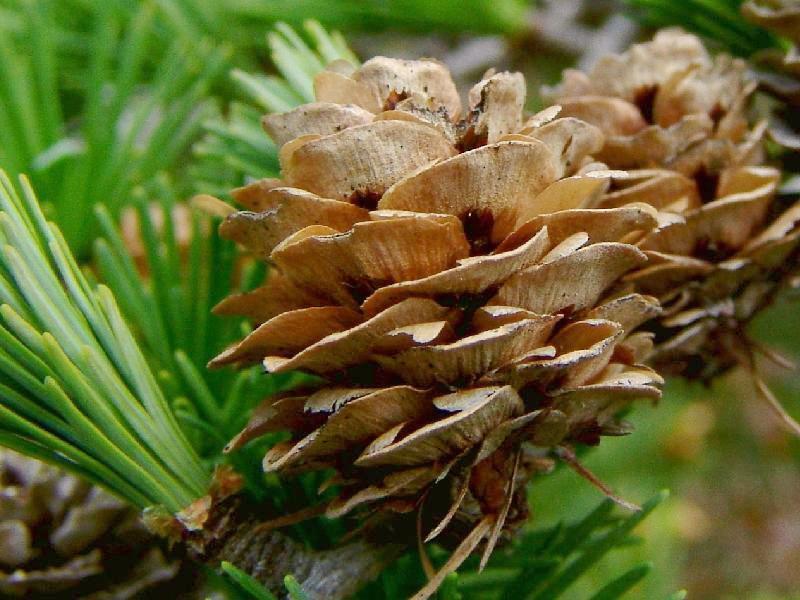 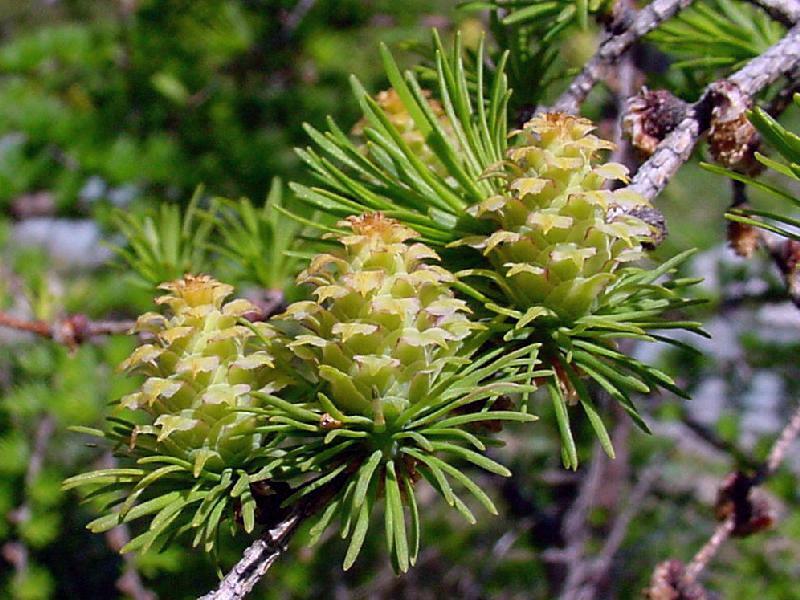 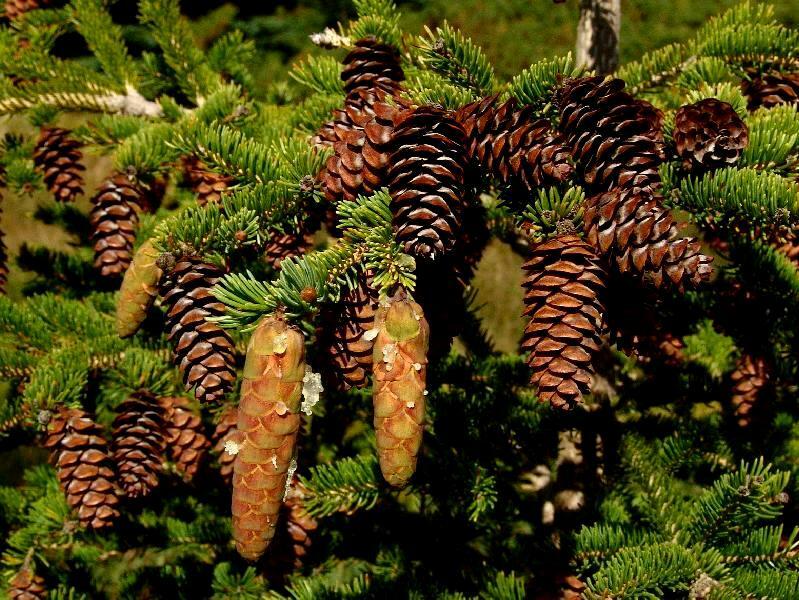 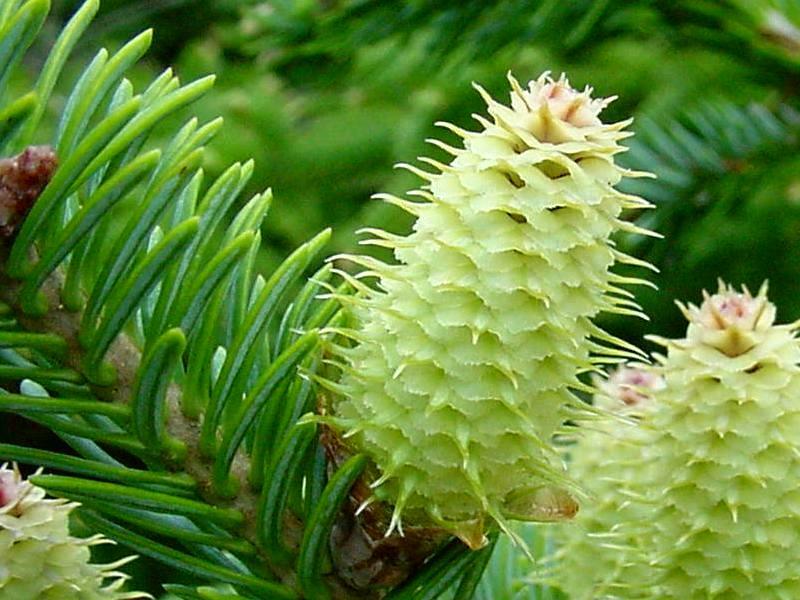 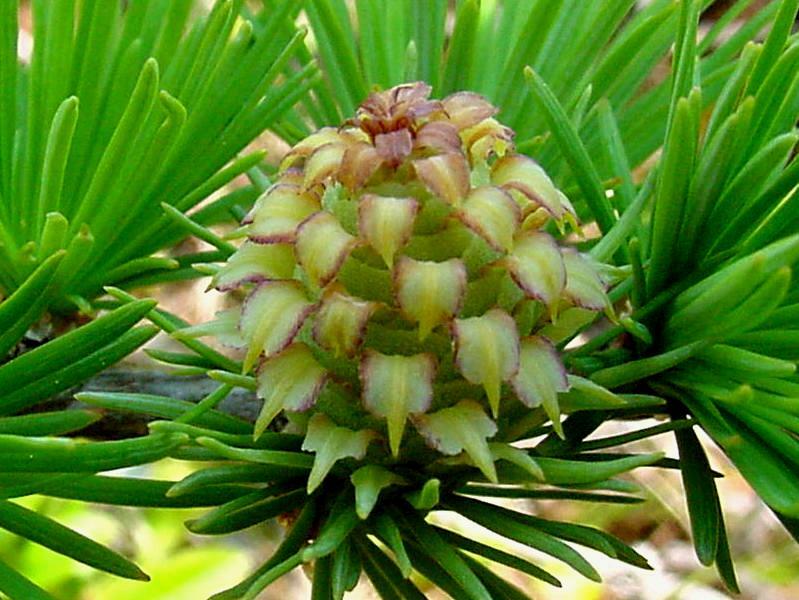 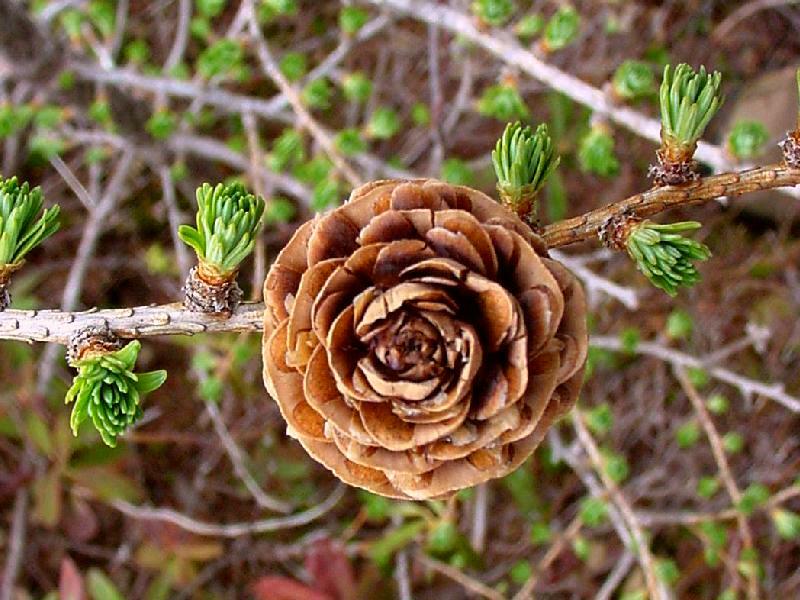 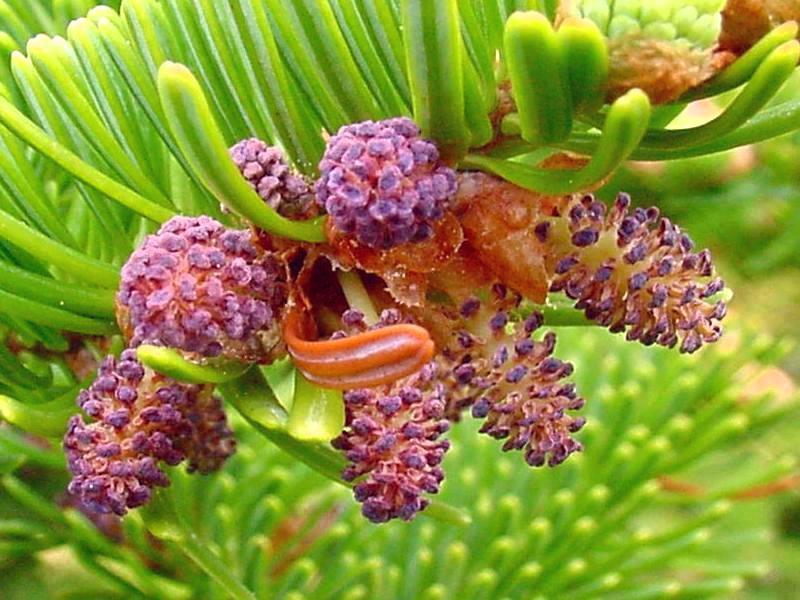 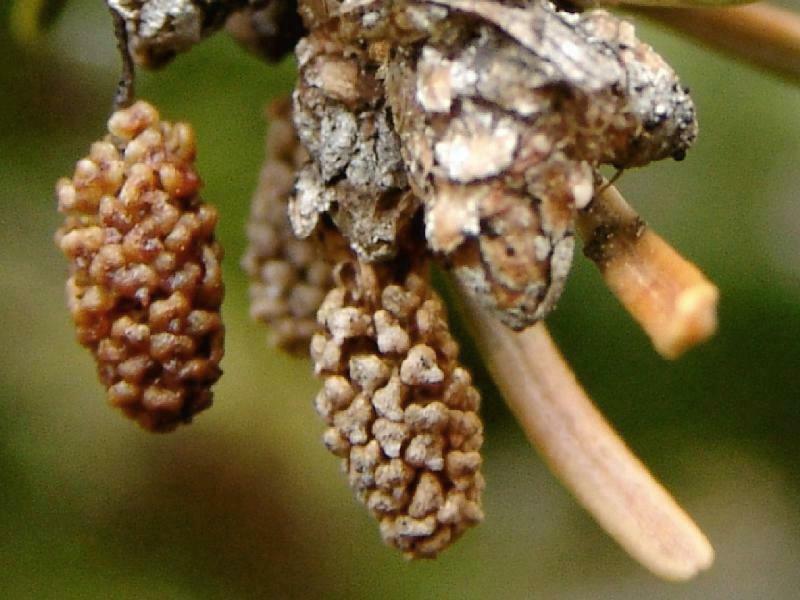 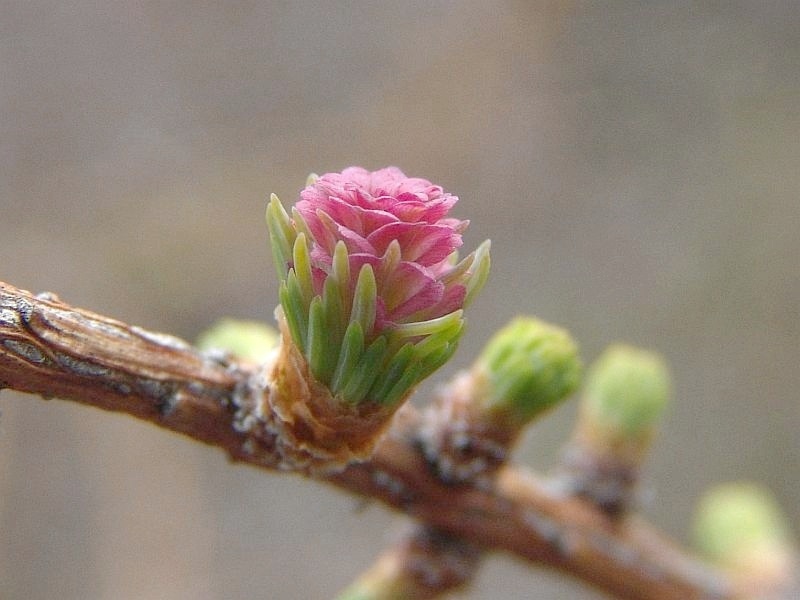 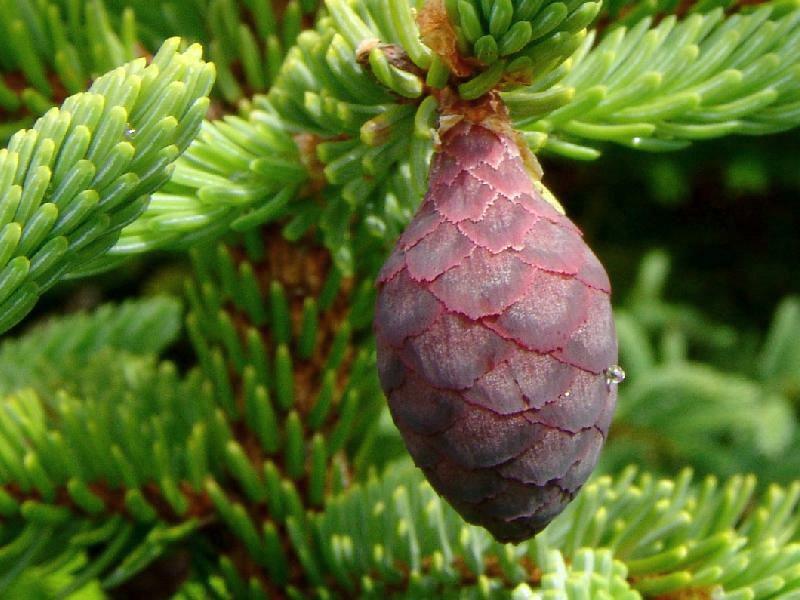 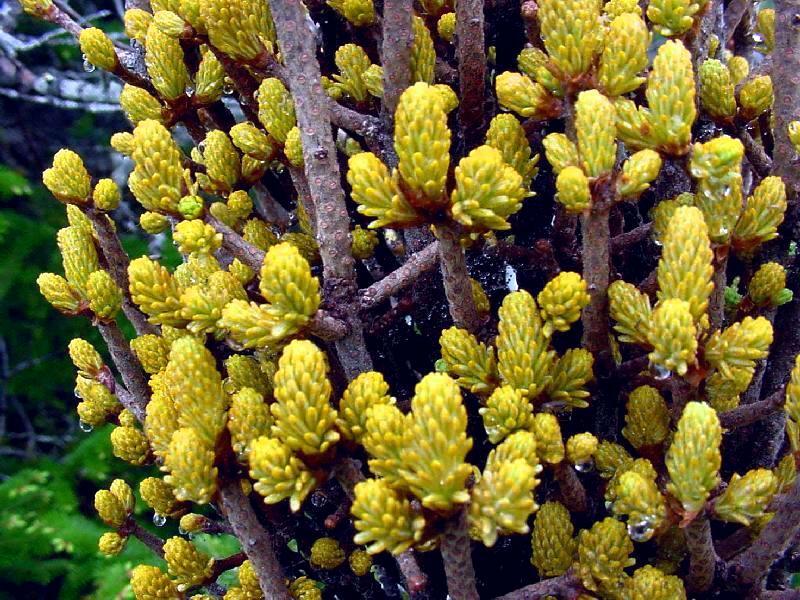 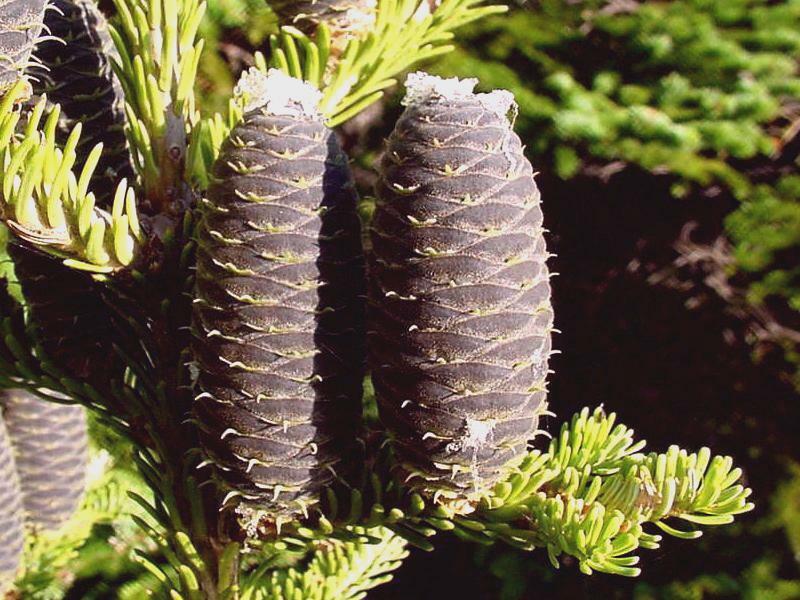 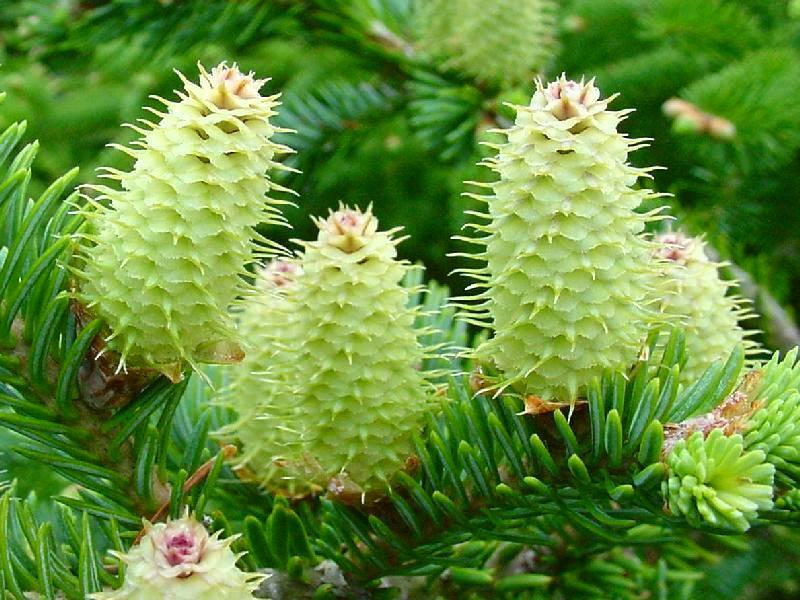 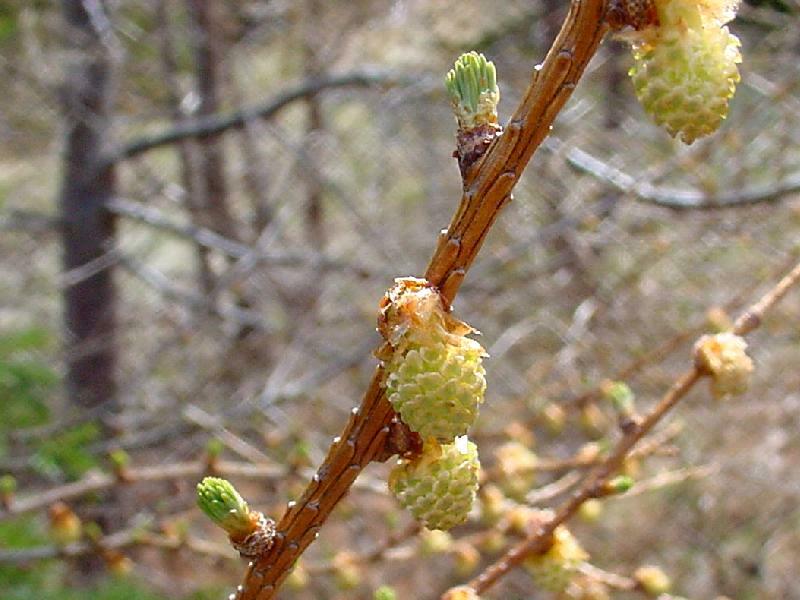 Picea cf. 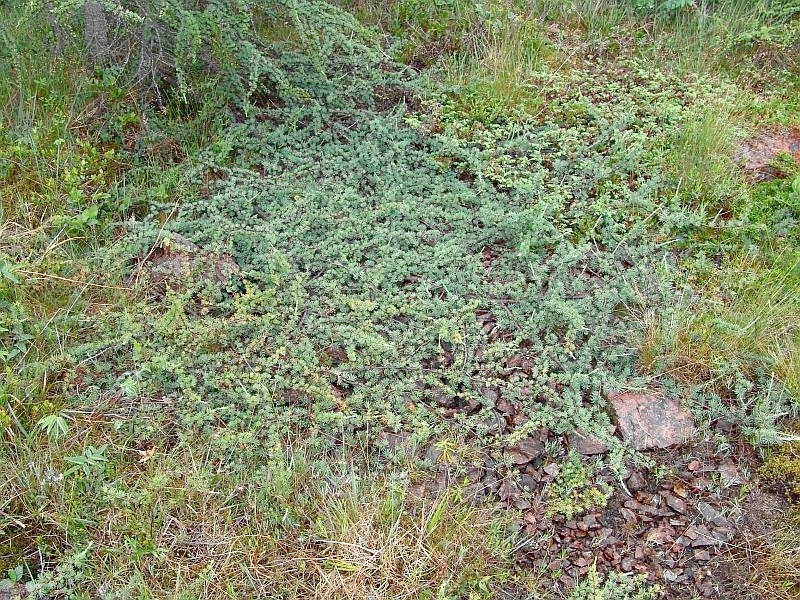 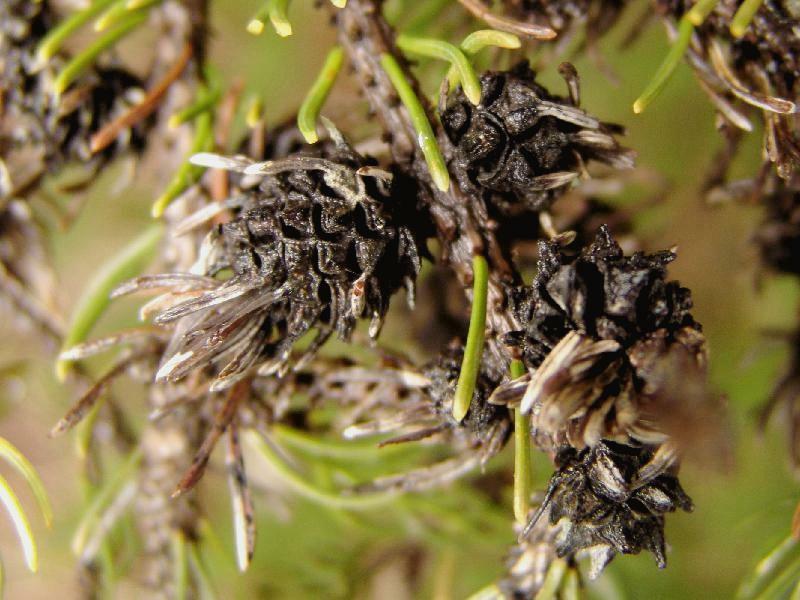 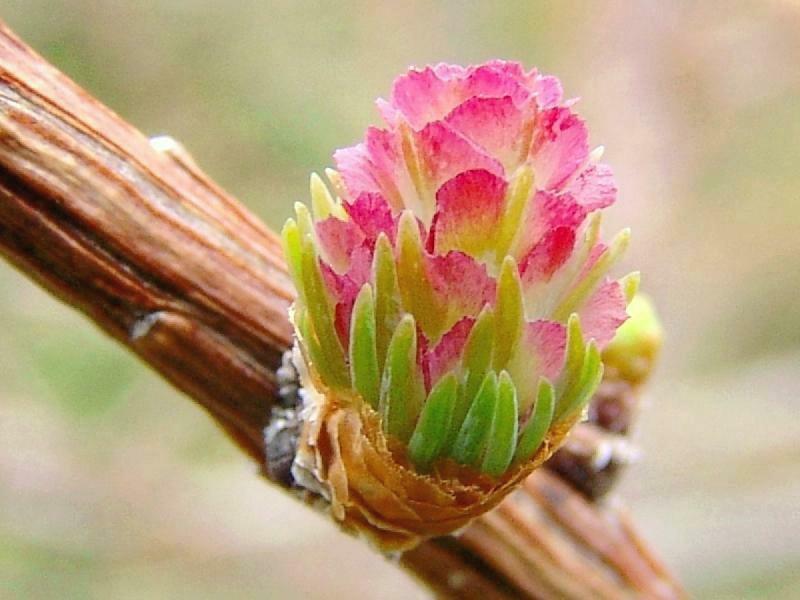 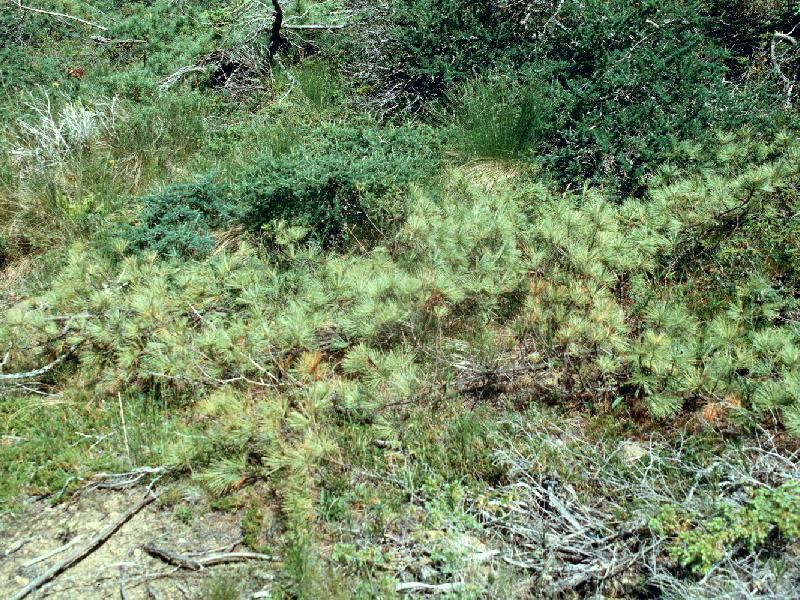 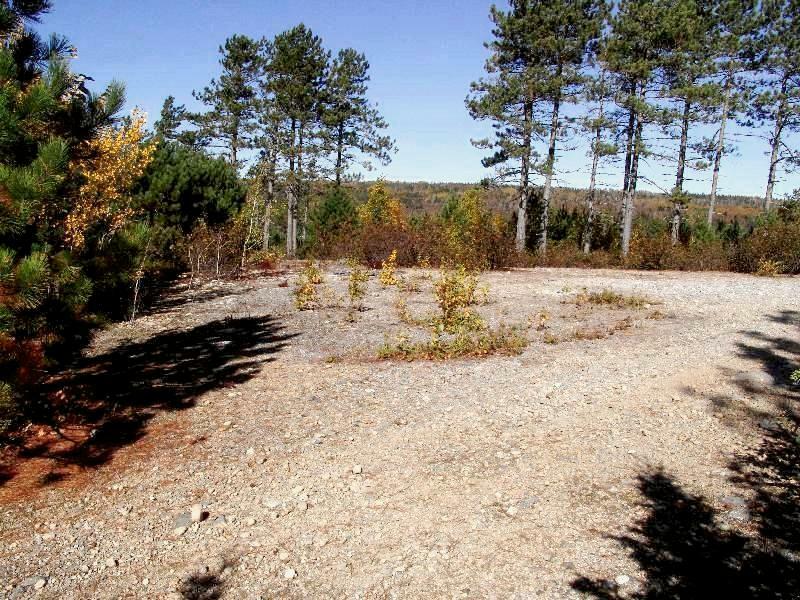 mariana "upland ecotype"
Fertile Branch prostrate on ground. 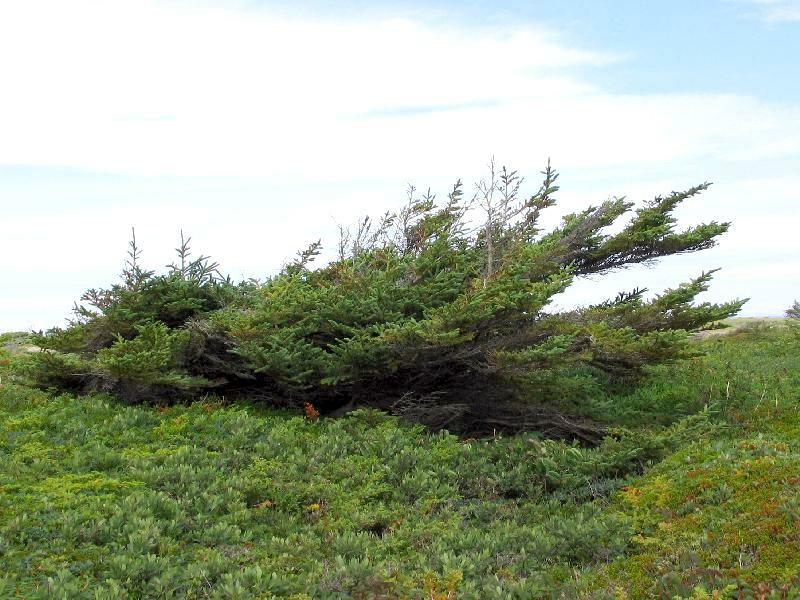 Whole Wind-Prunned Tree, with wind-prunned Pinus strobus behind. 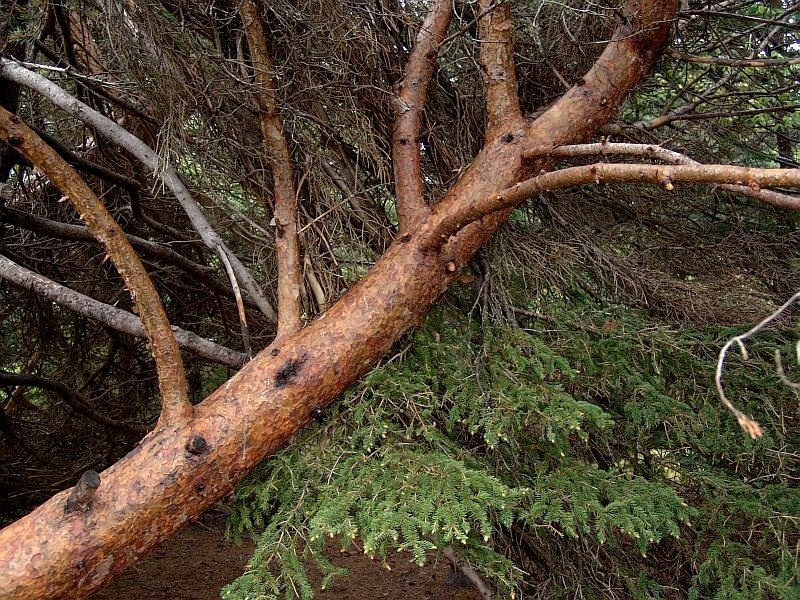 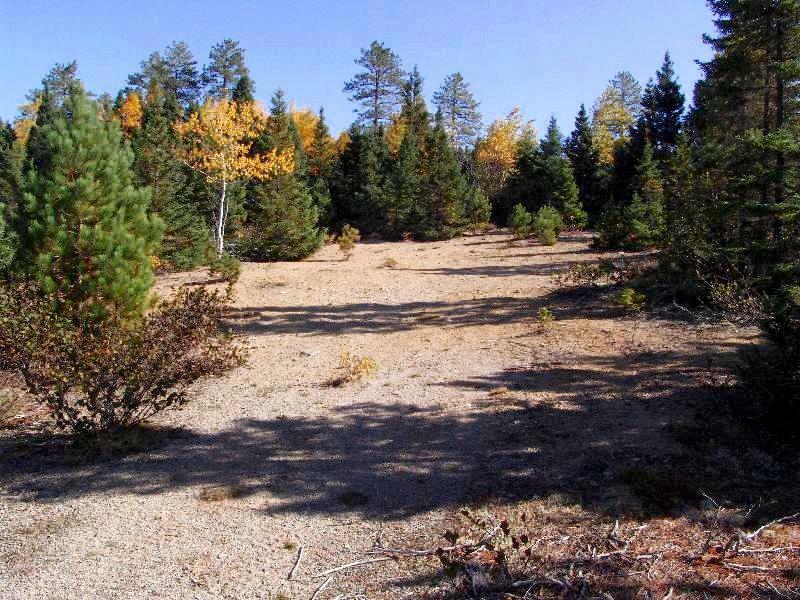 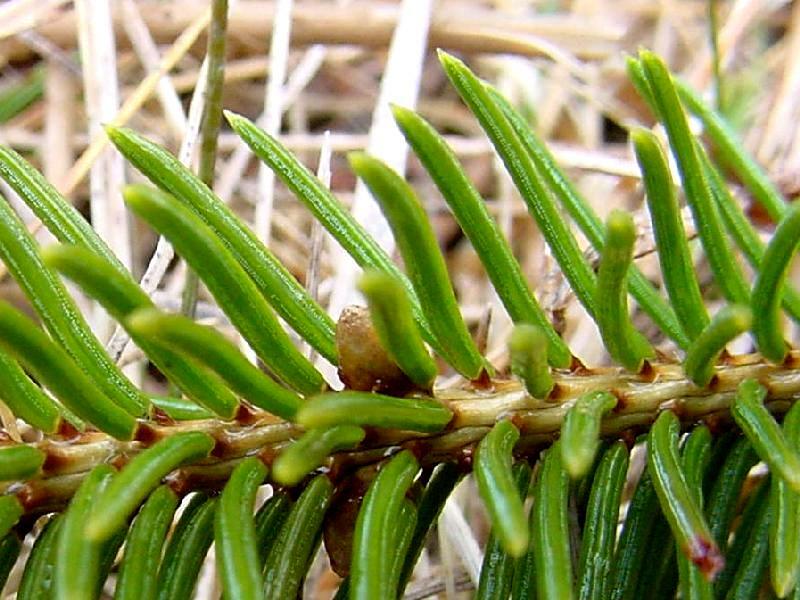 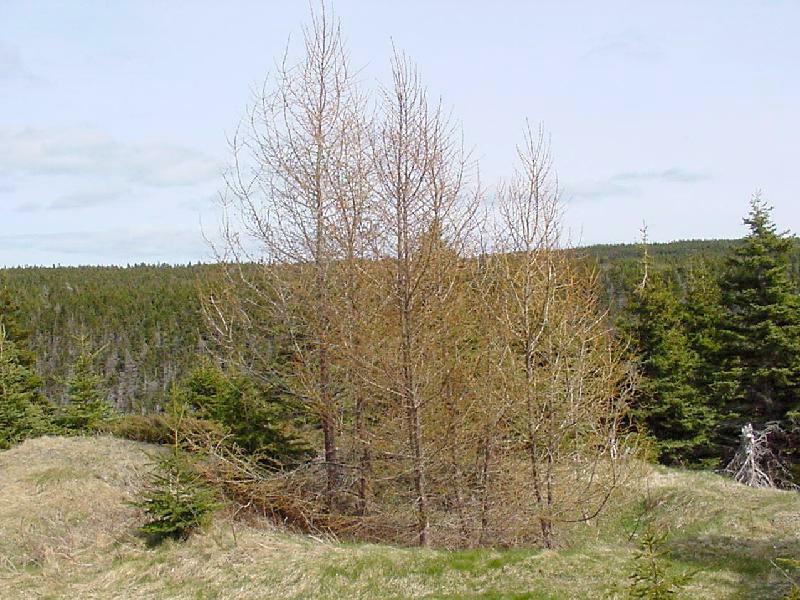 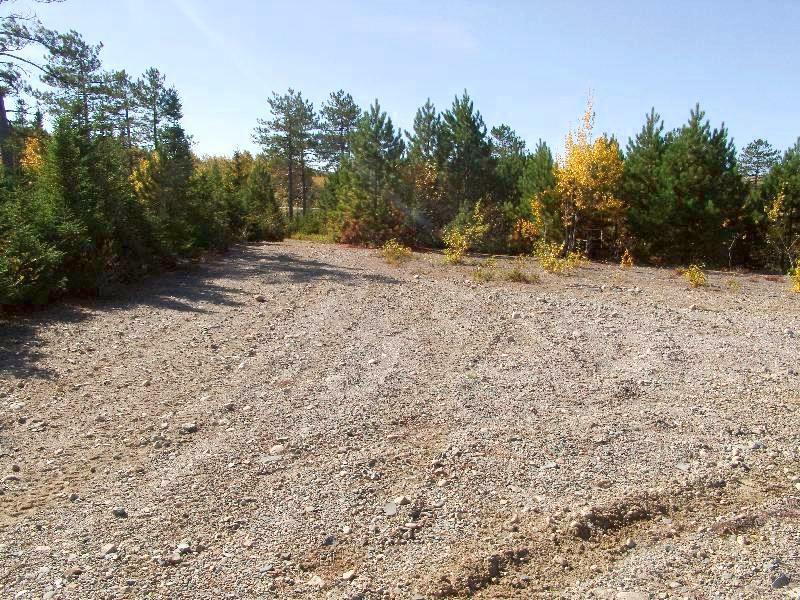 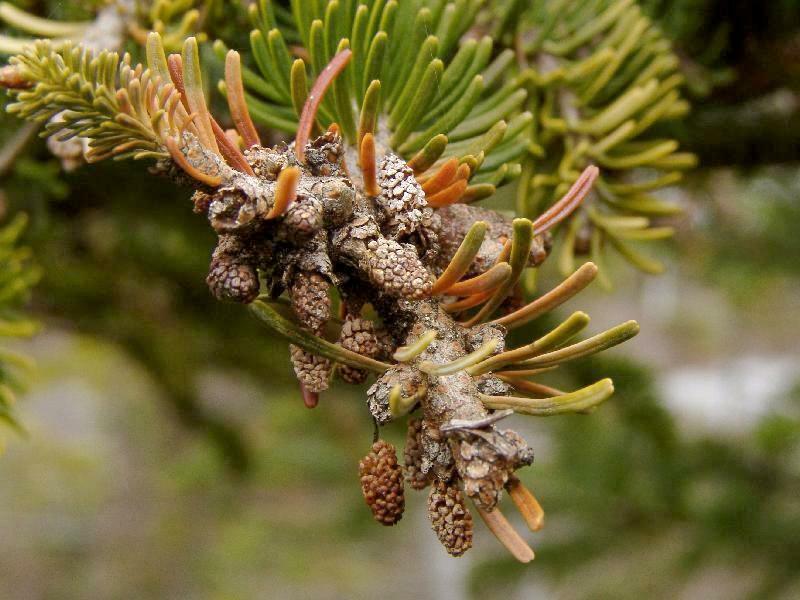 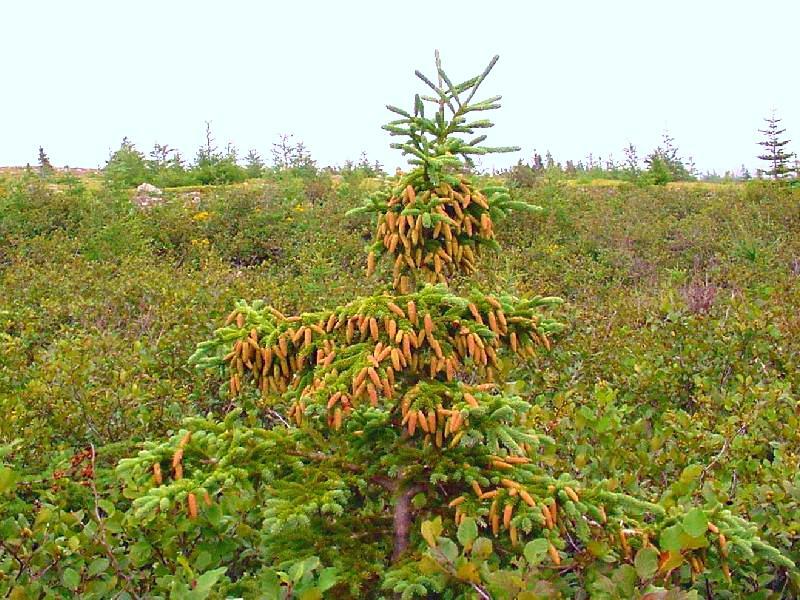 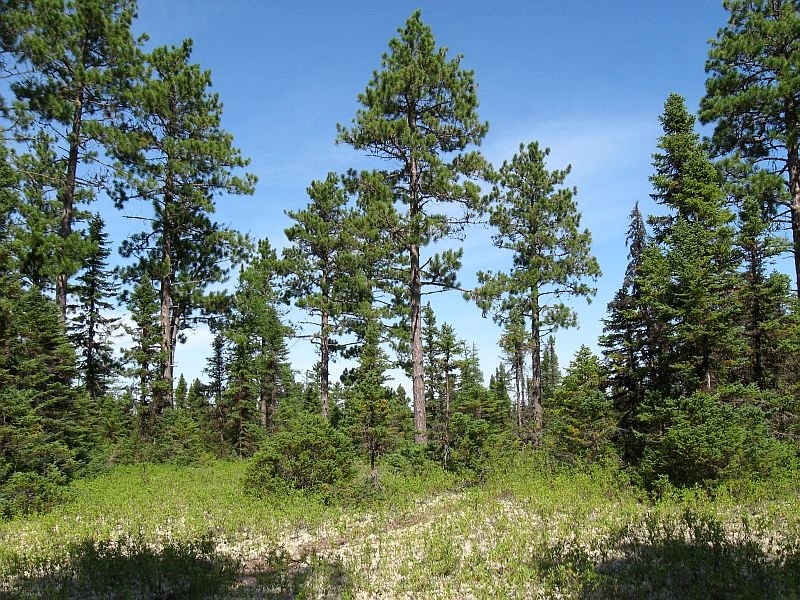 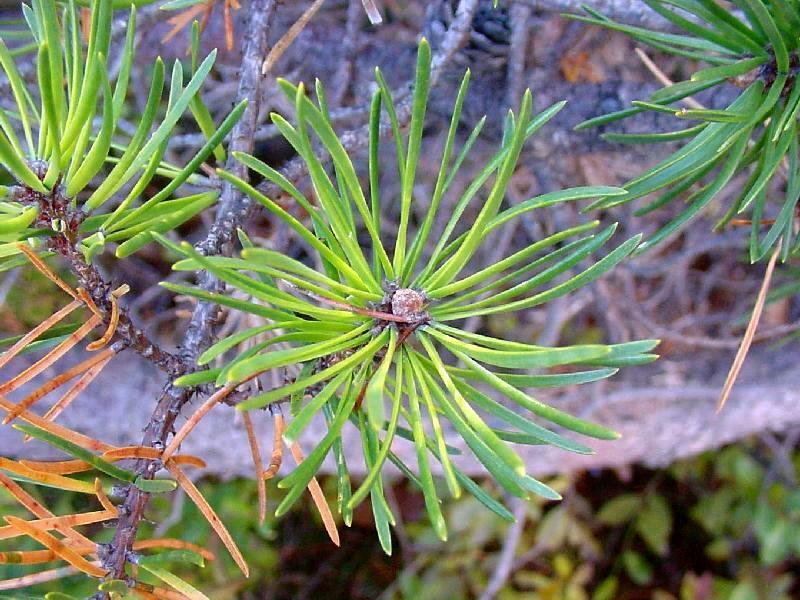 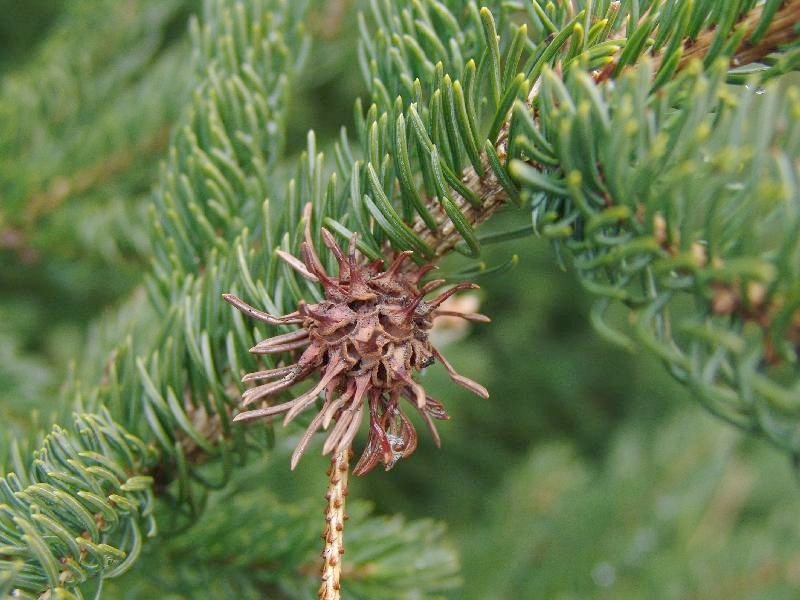 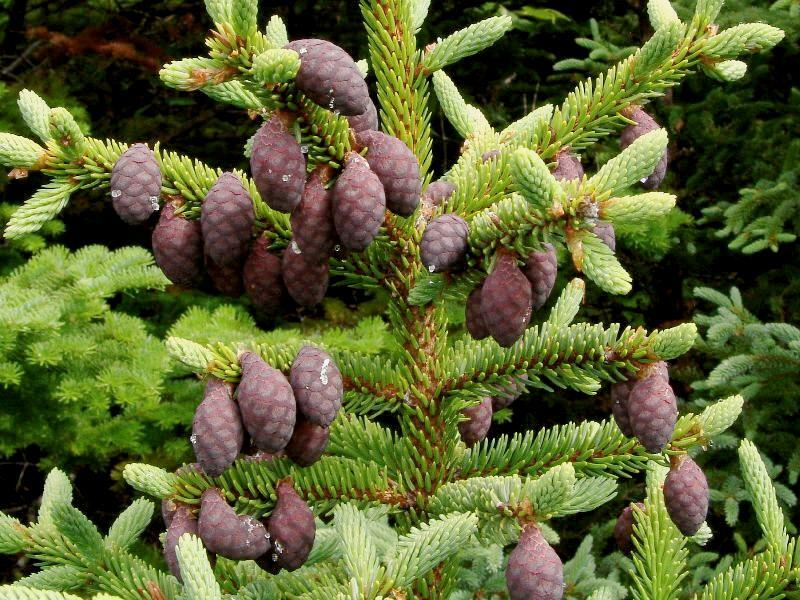 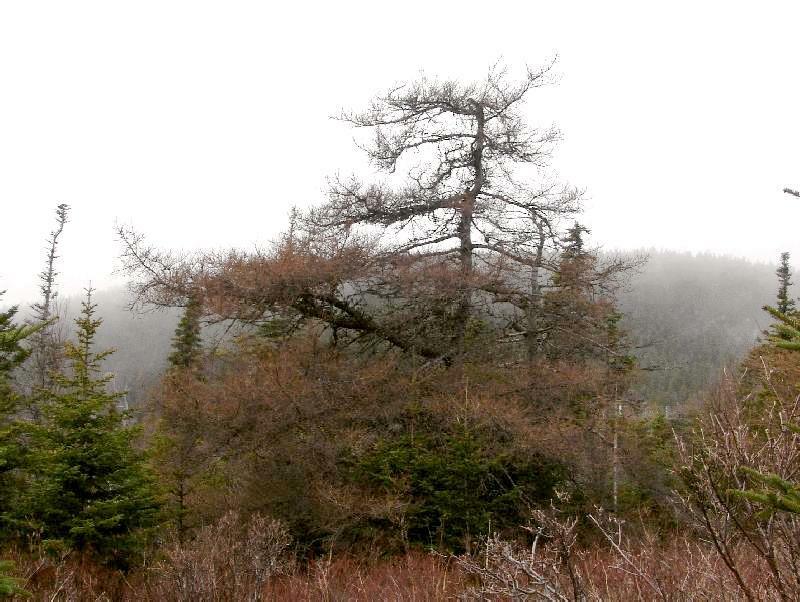 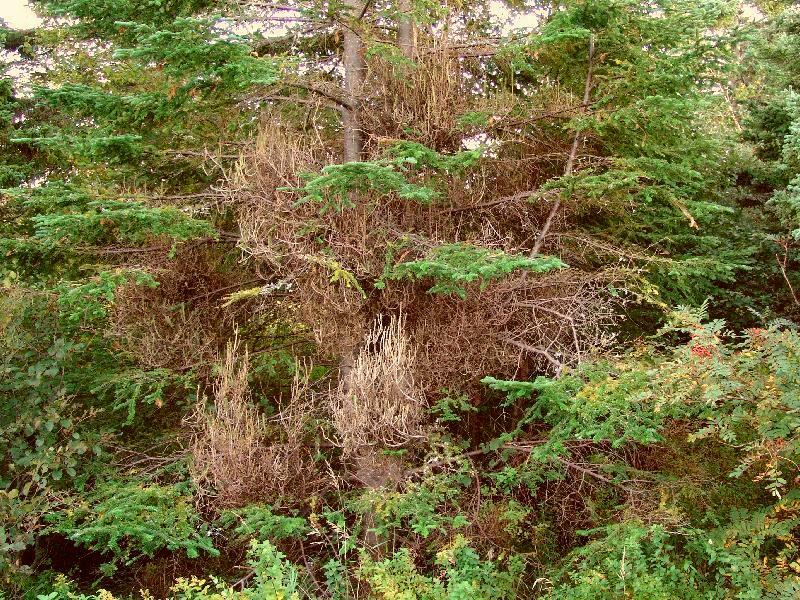 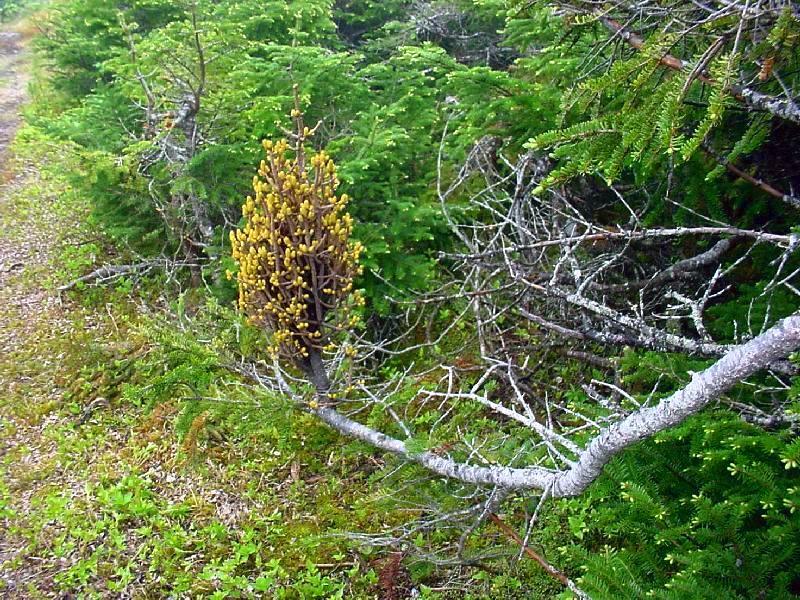 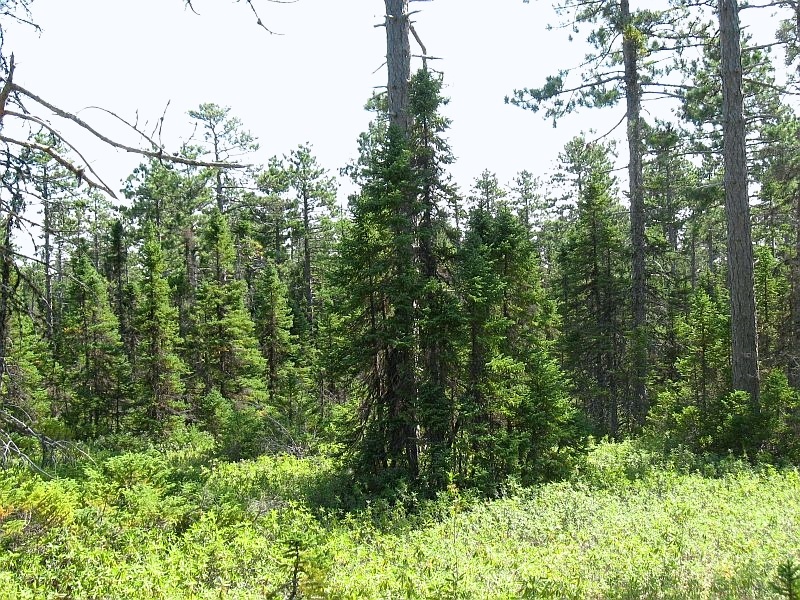 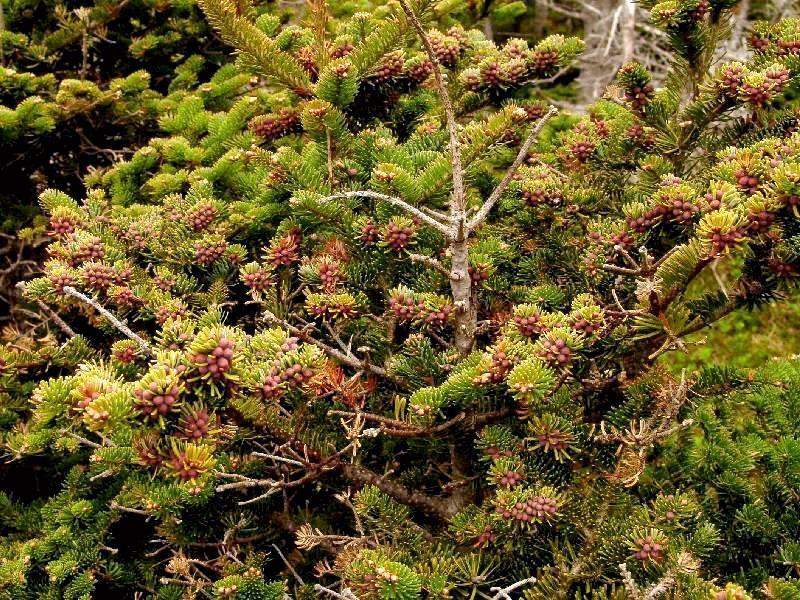 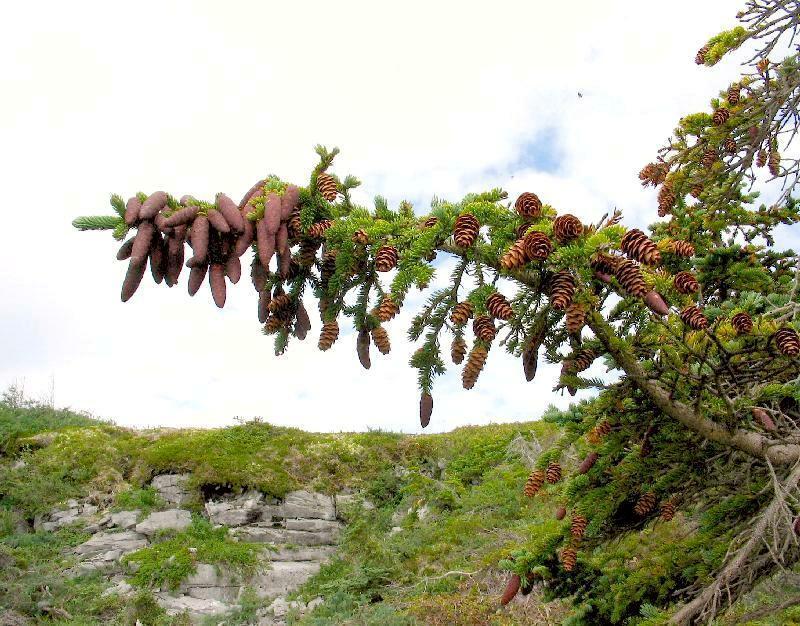 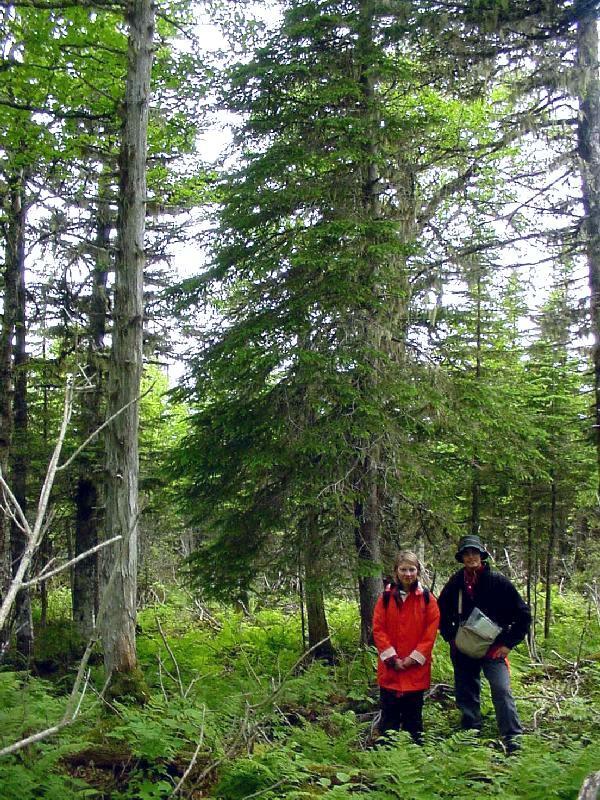 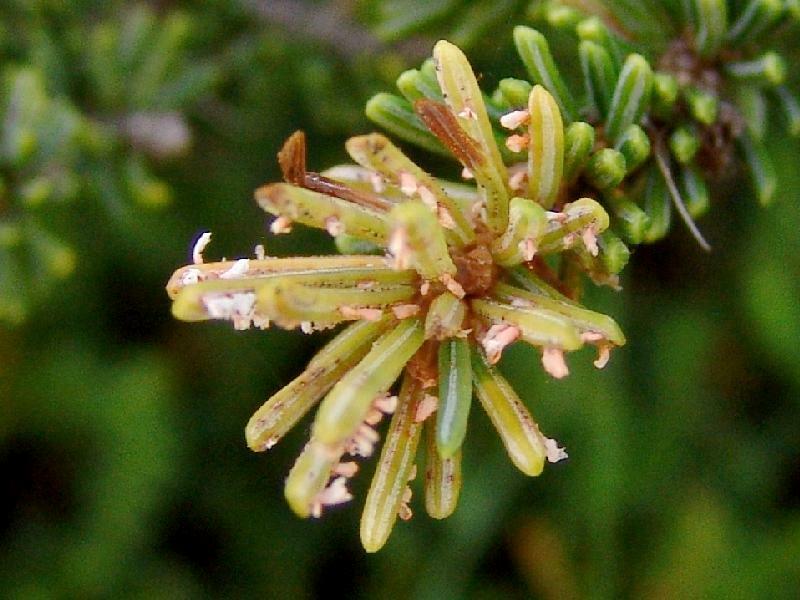 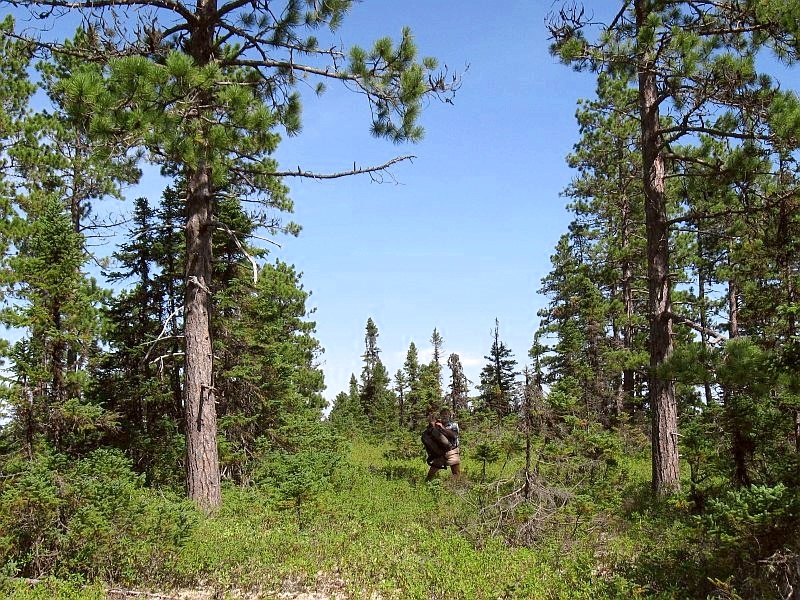 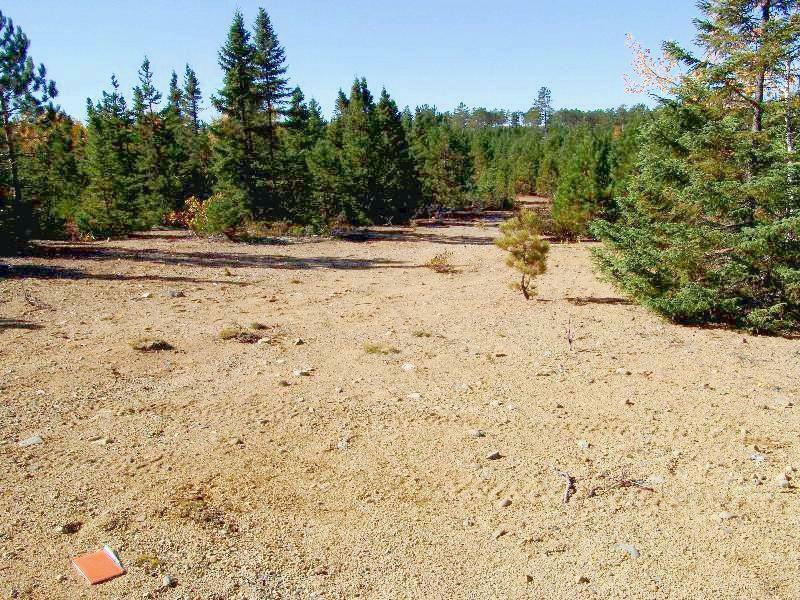 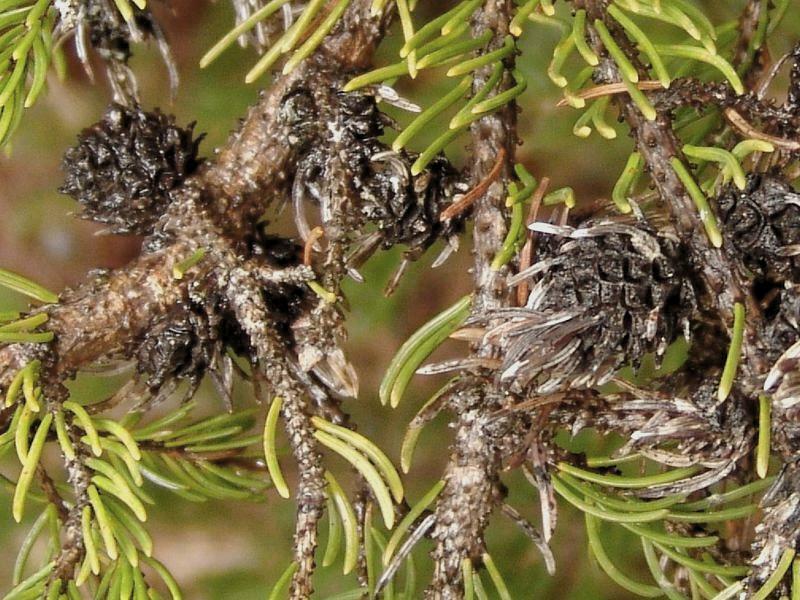 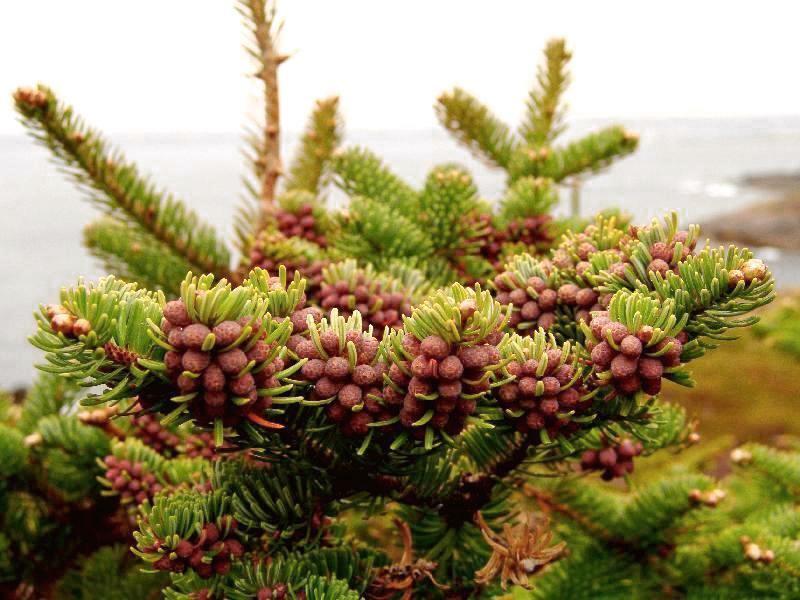 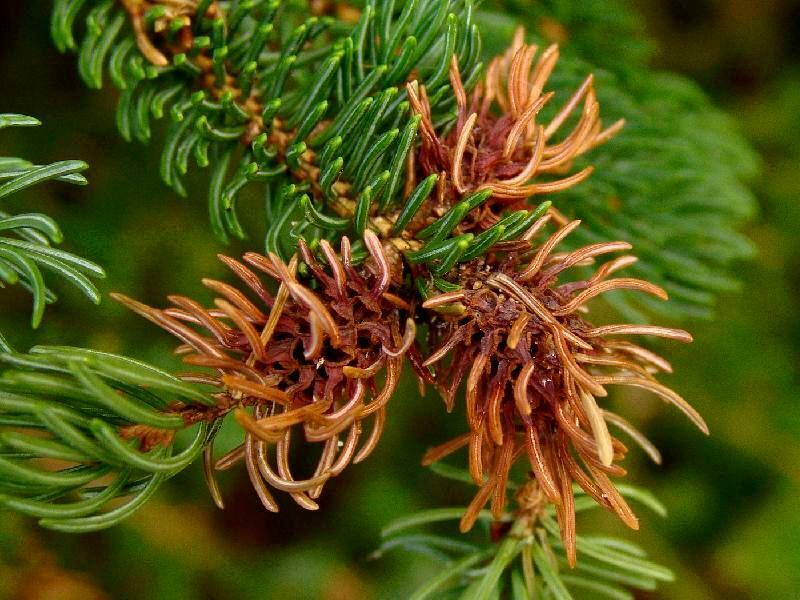 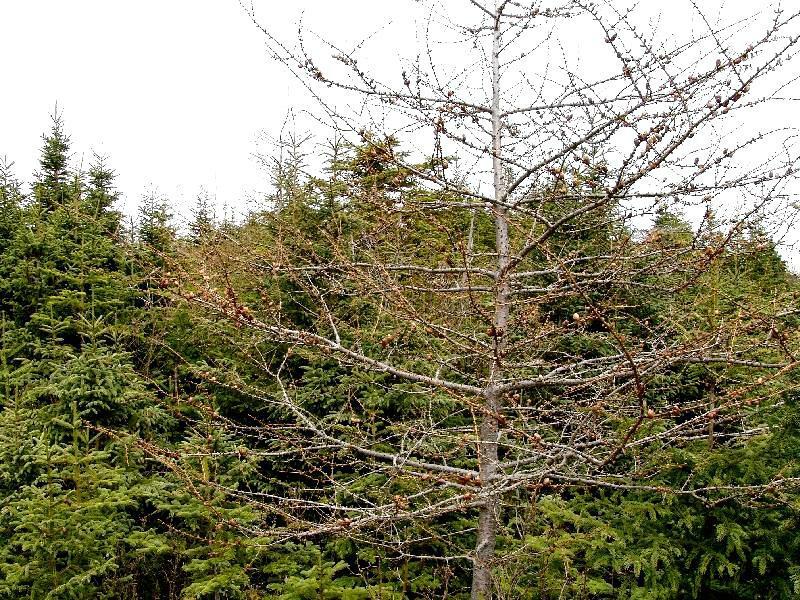 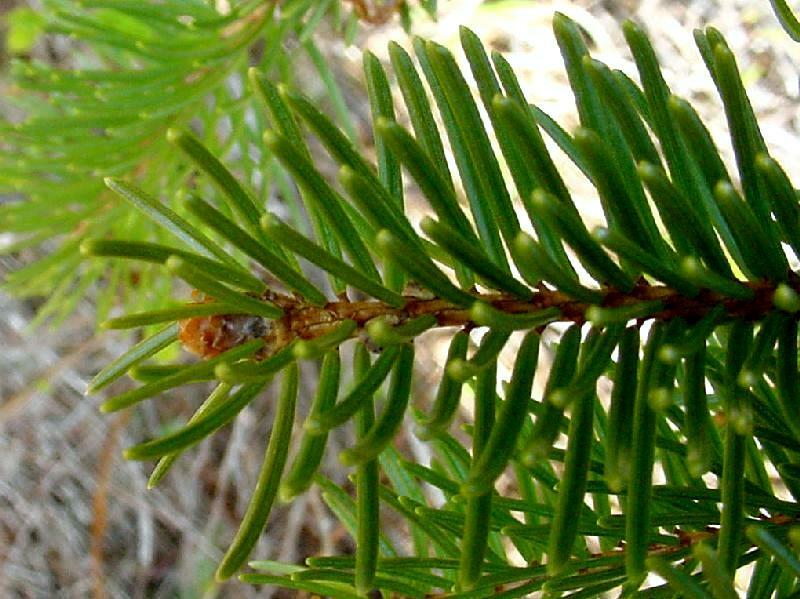 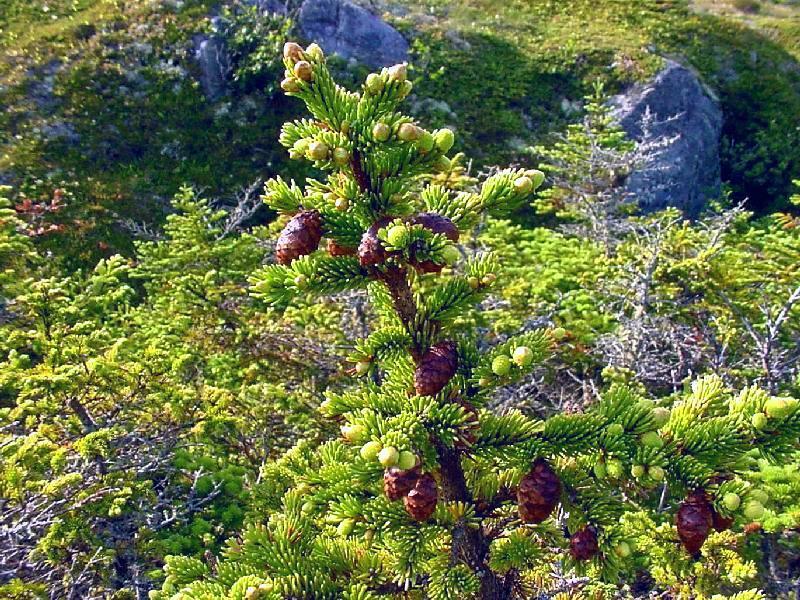 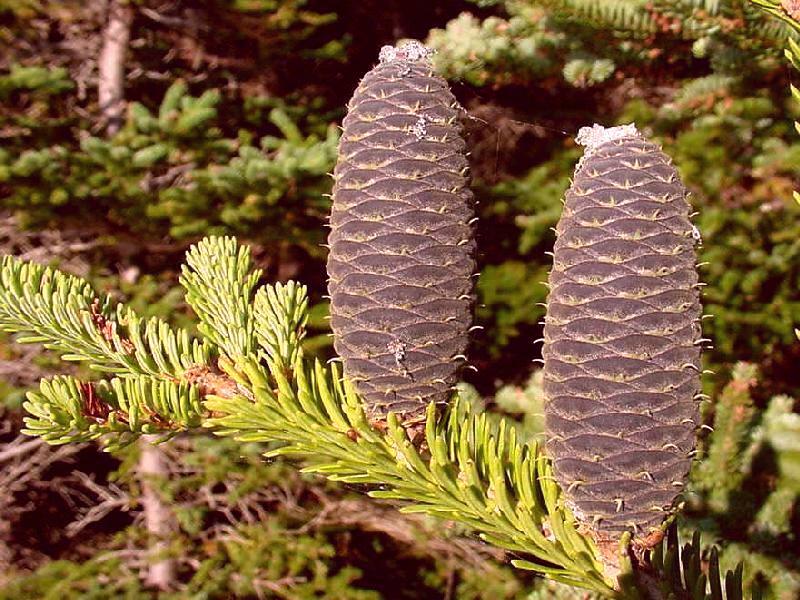 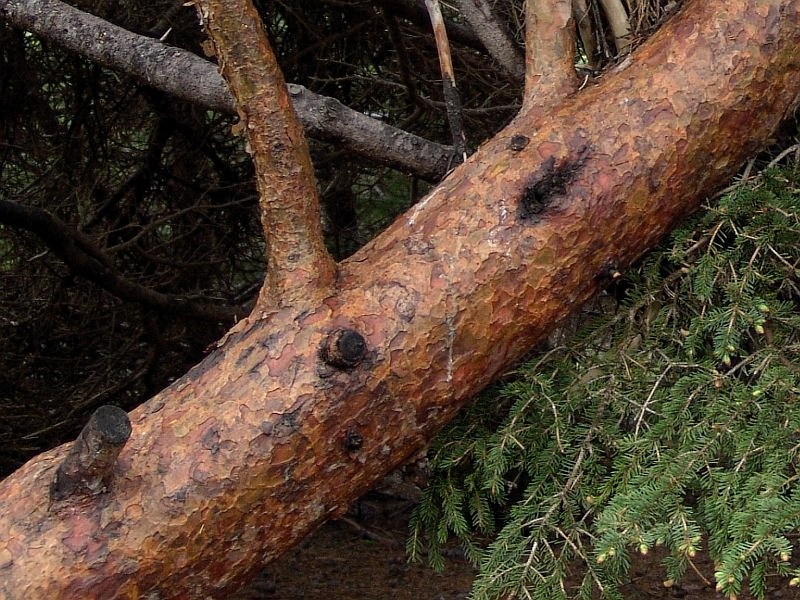 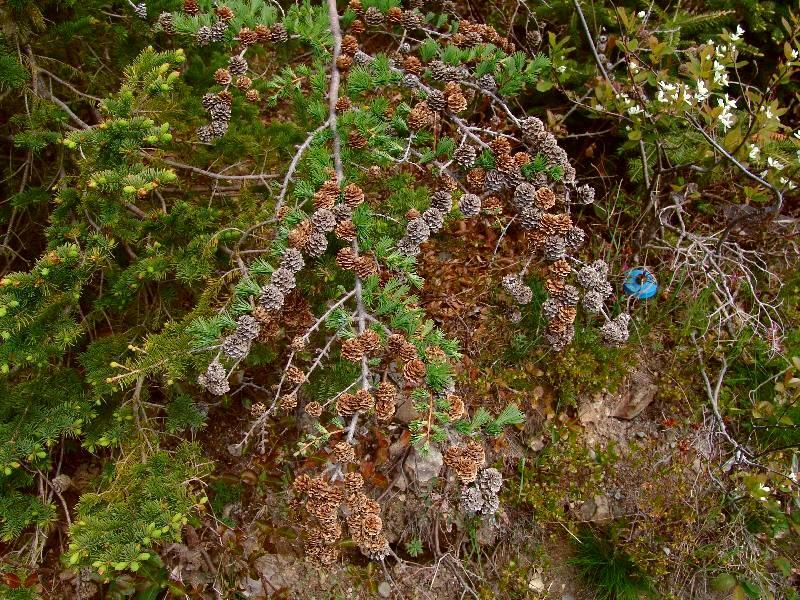 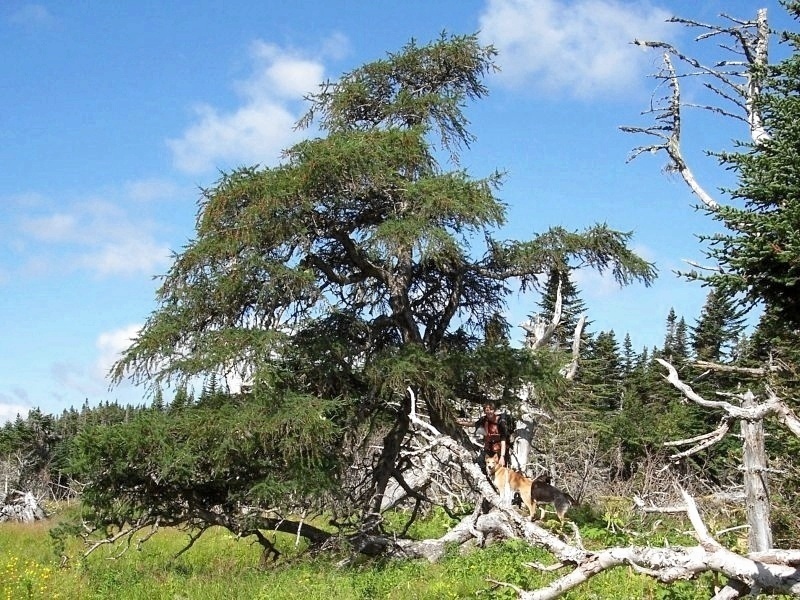 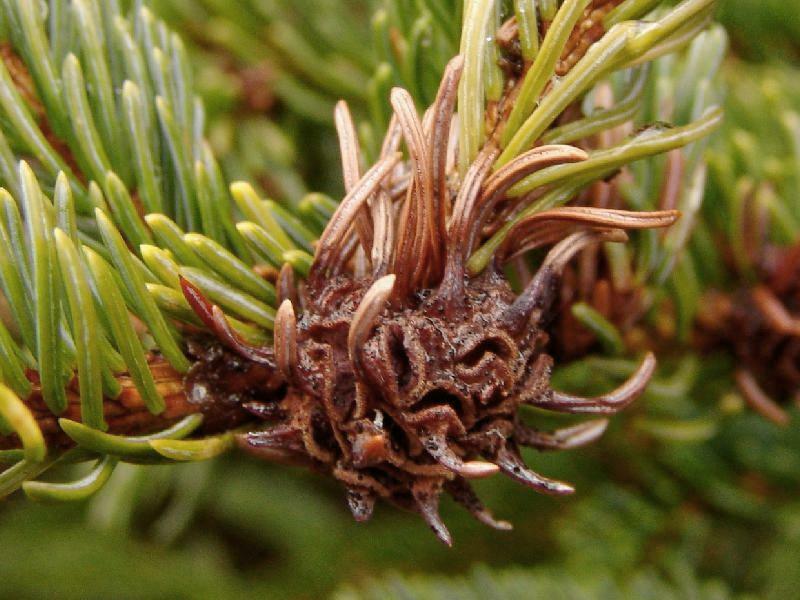 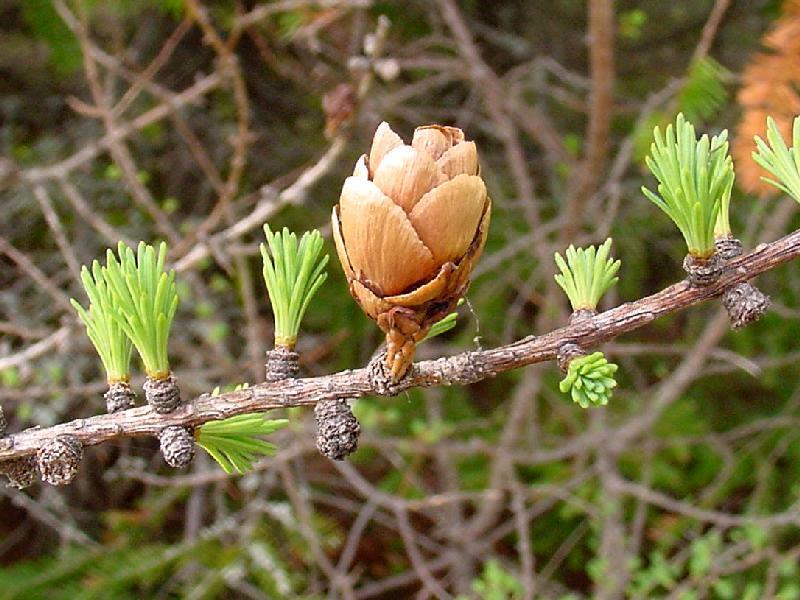 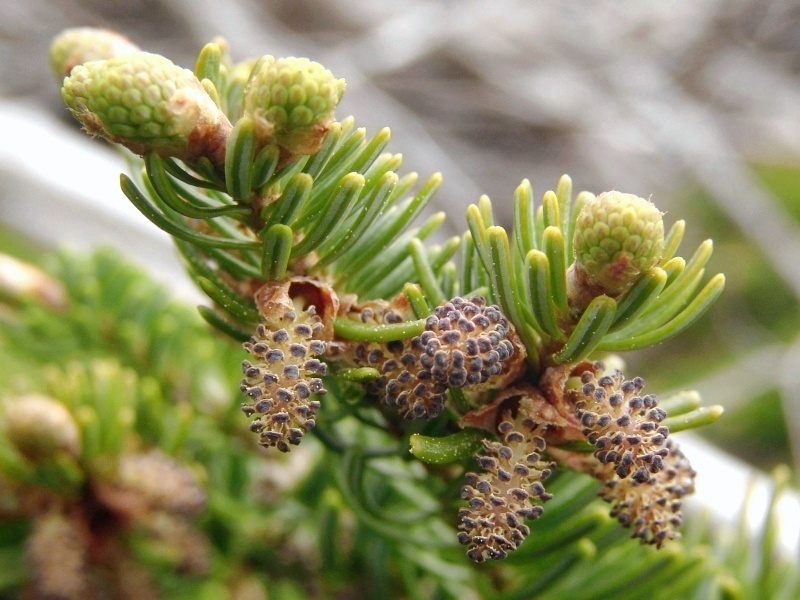 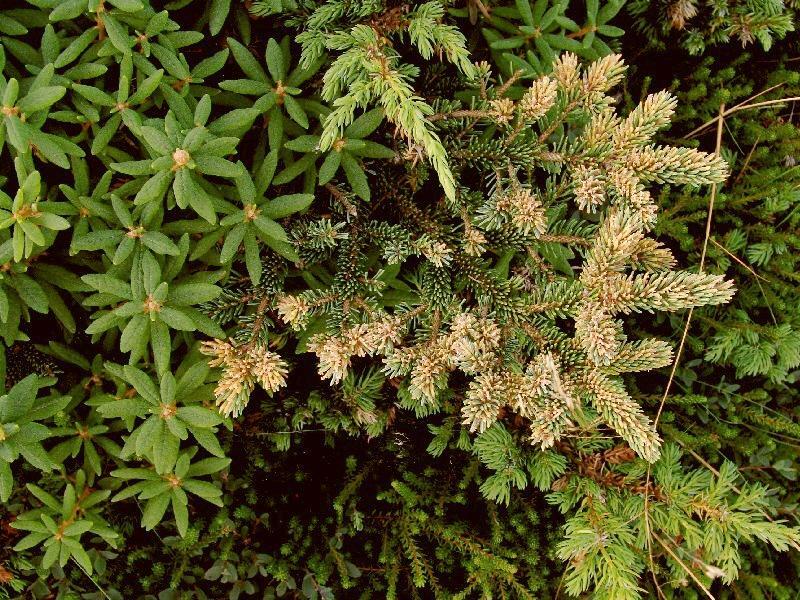 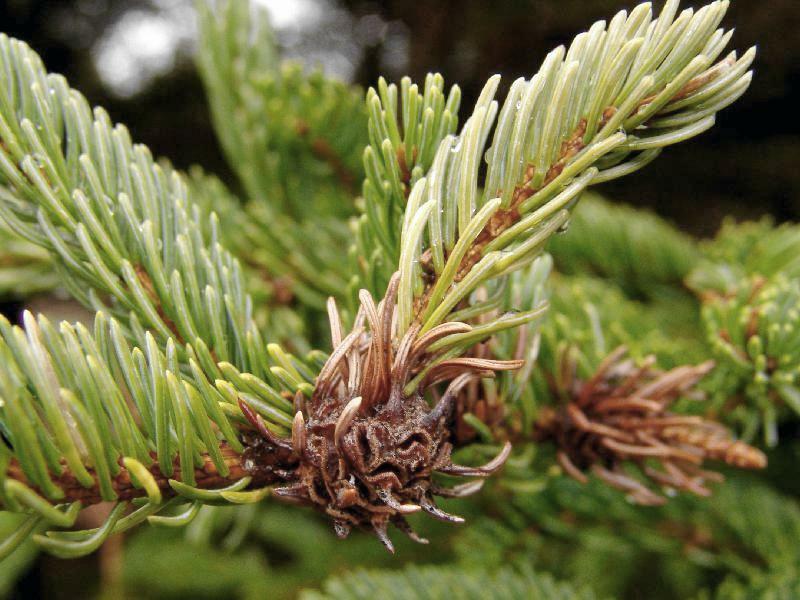 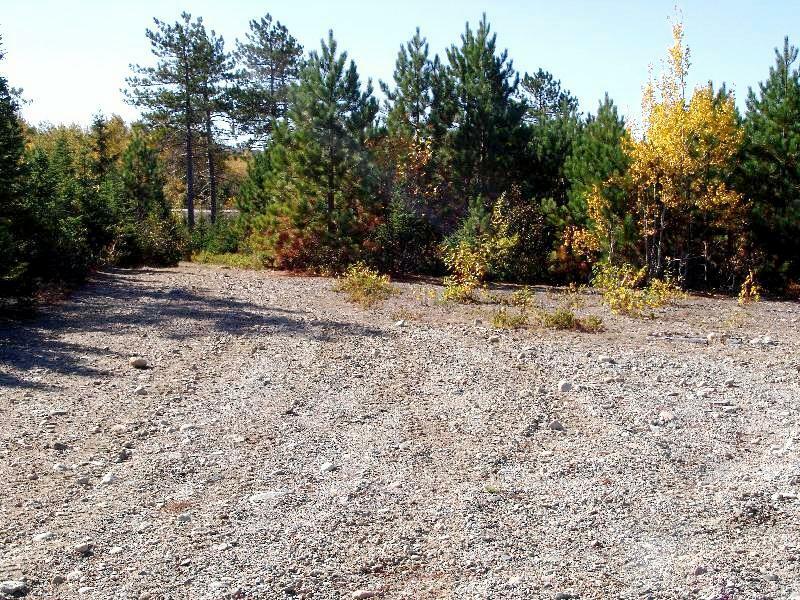 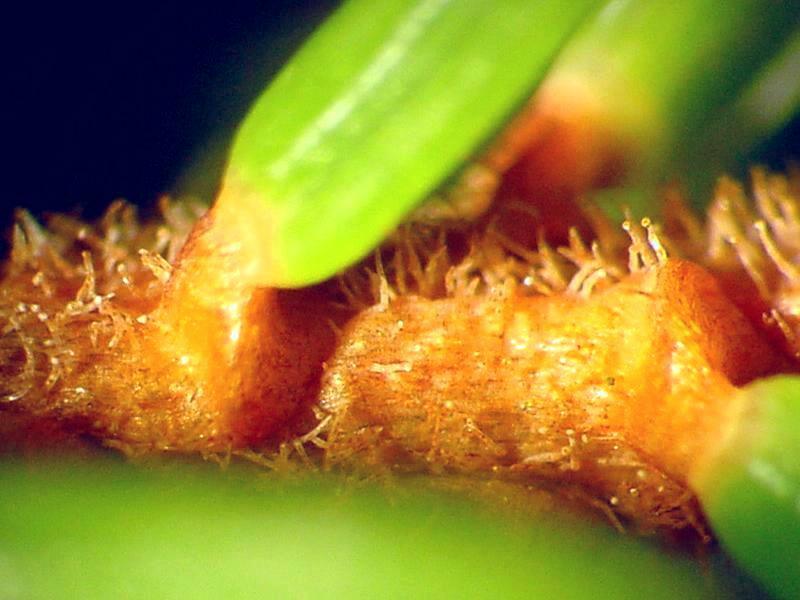 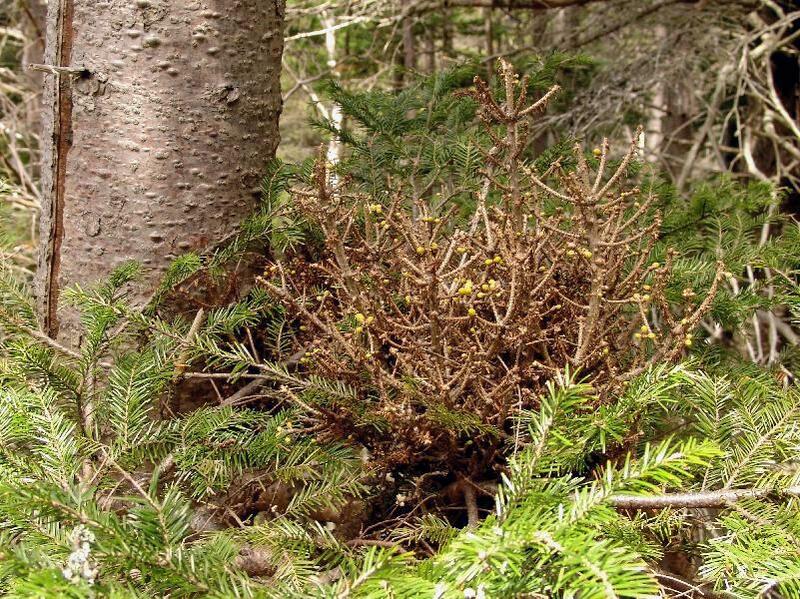 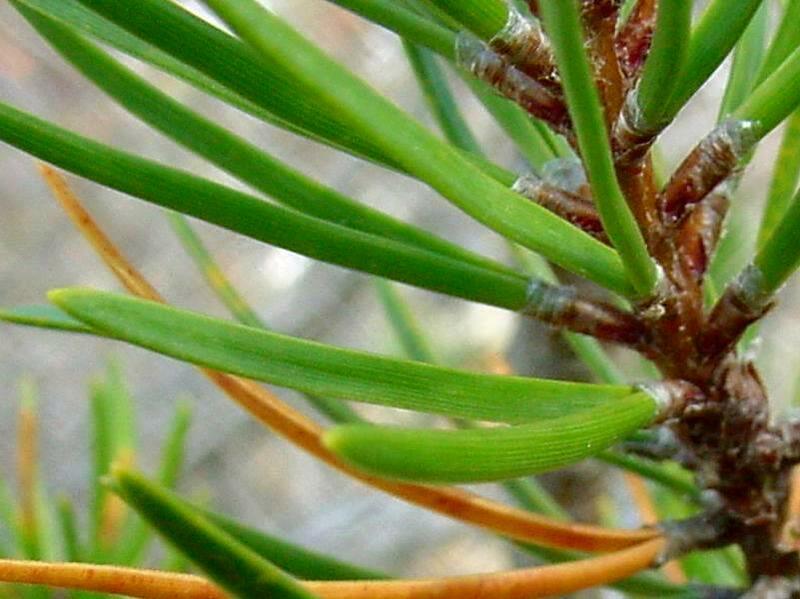 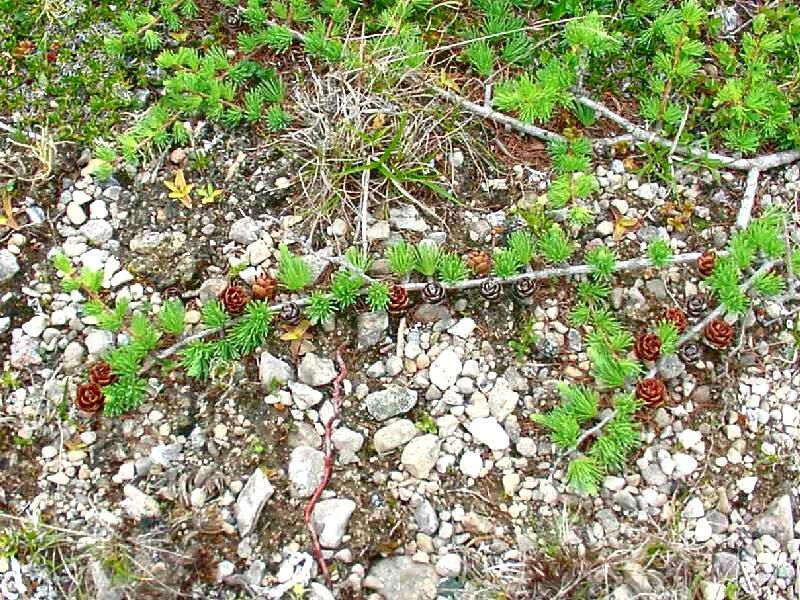 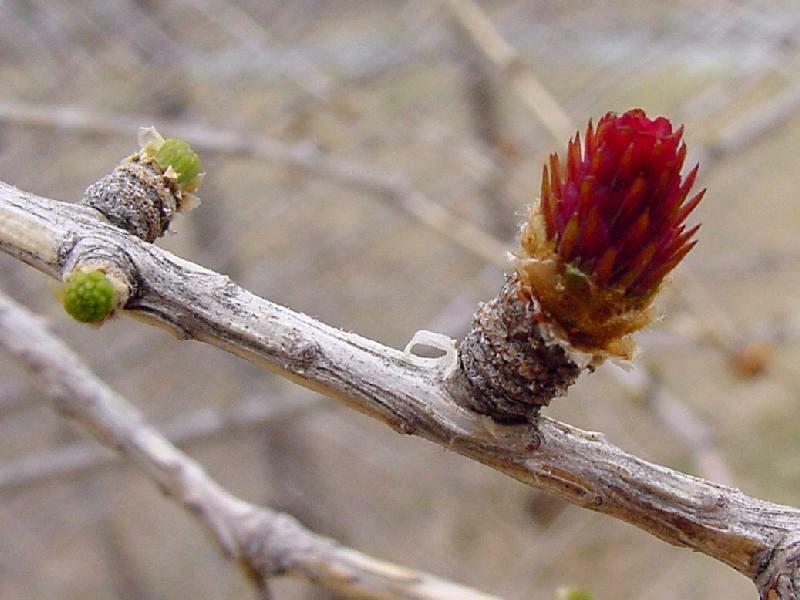 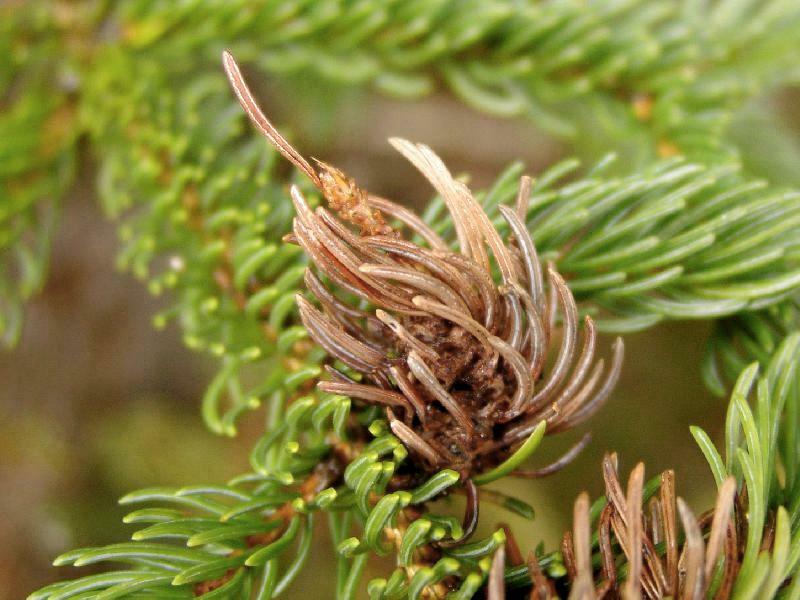 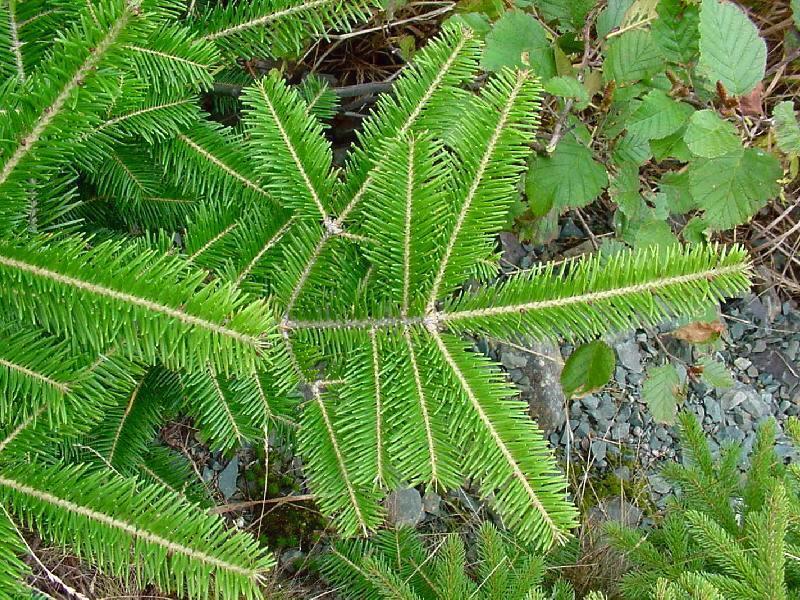 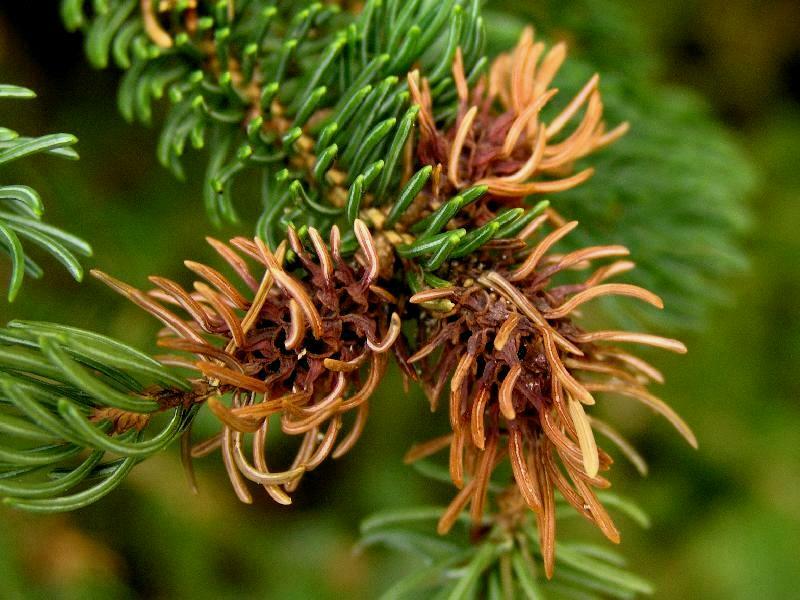 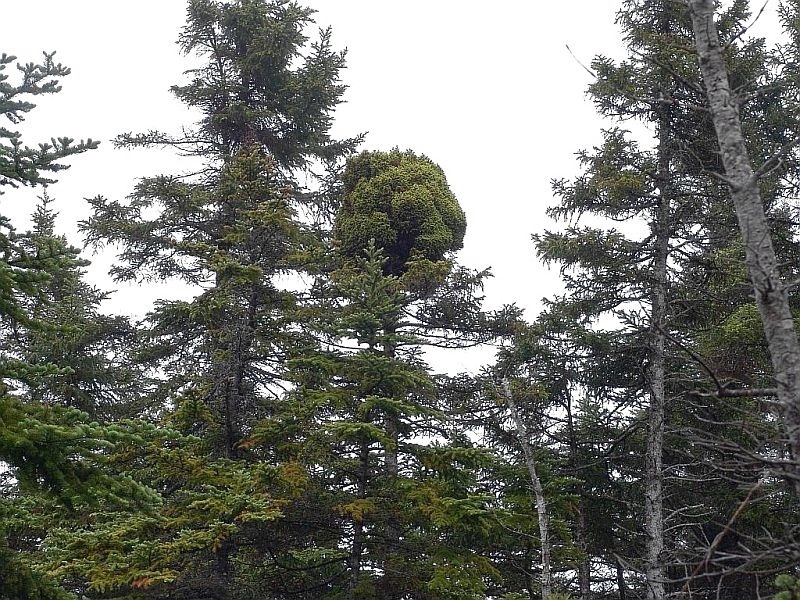 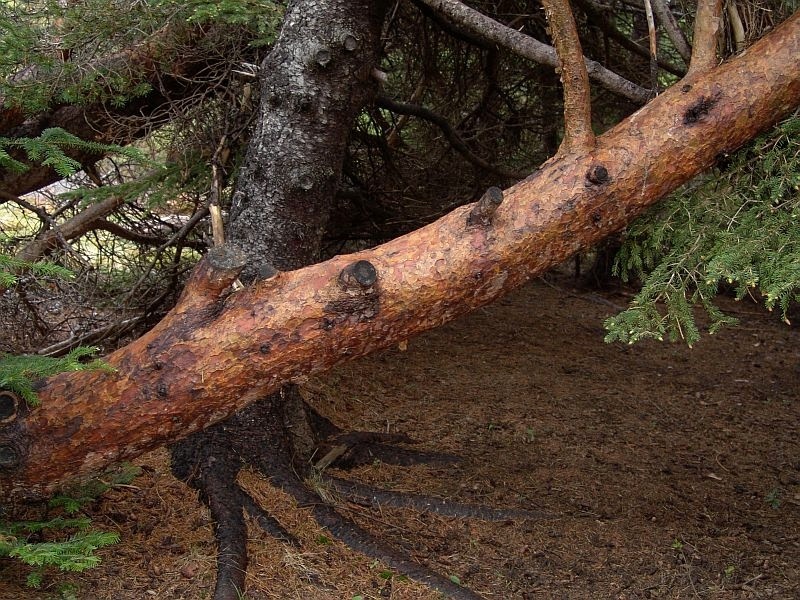 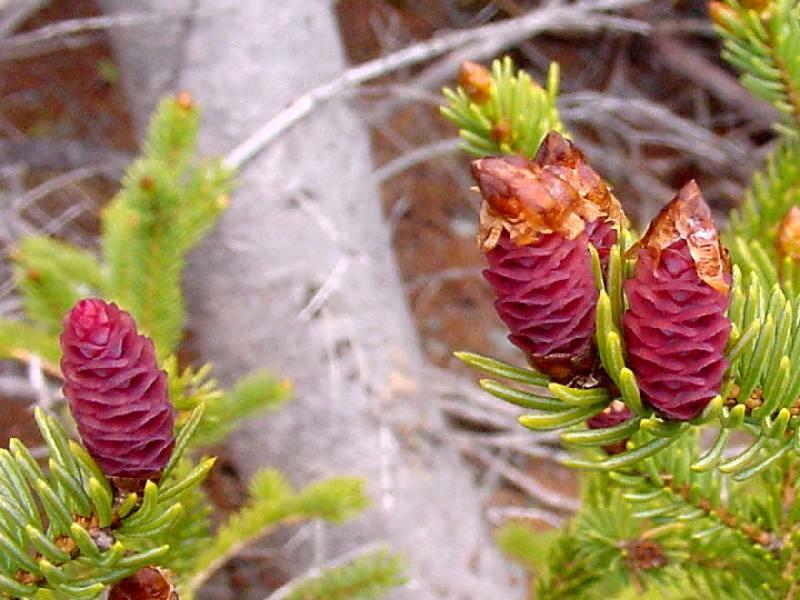 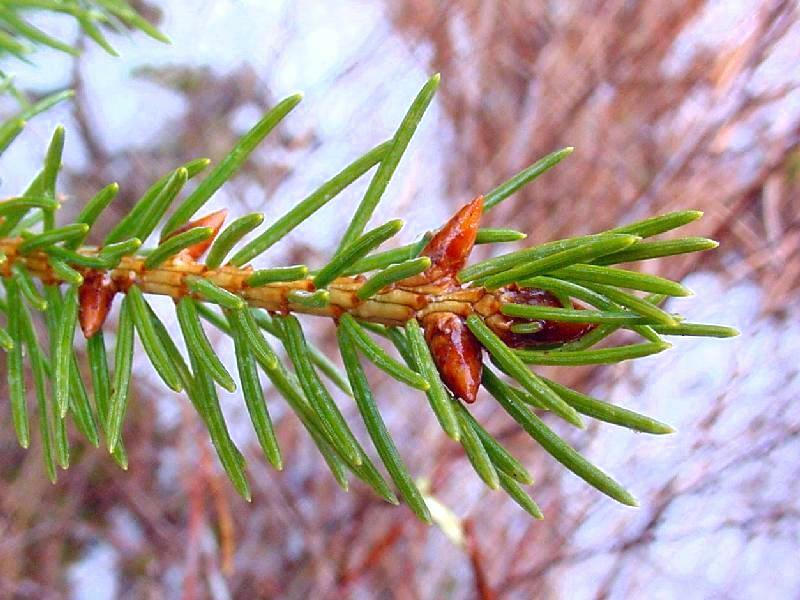 Picea glauca (Moench) E. G. Voss - White Spruce - [NF, LAB] [With Large-Spored Spruce-Labrador Tea Rust (Chrysomyxa ledicola)]. 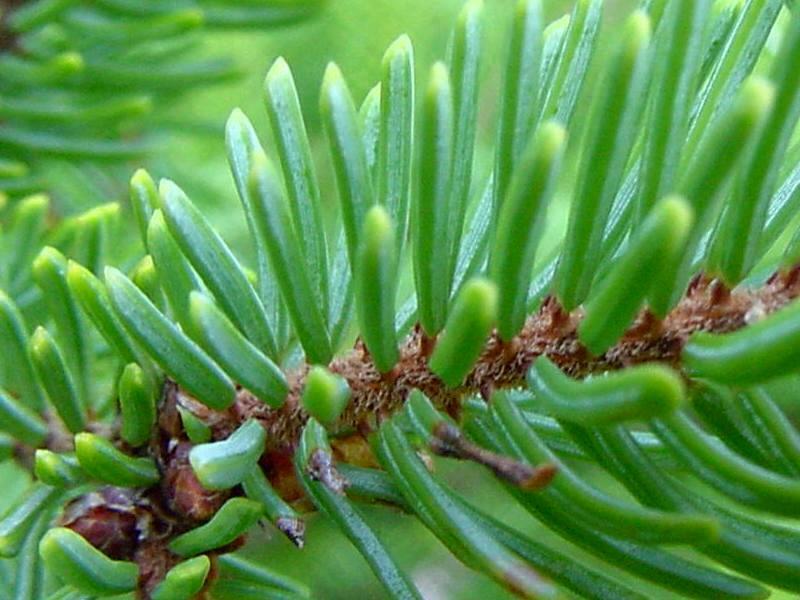 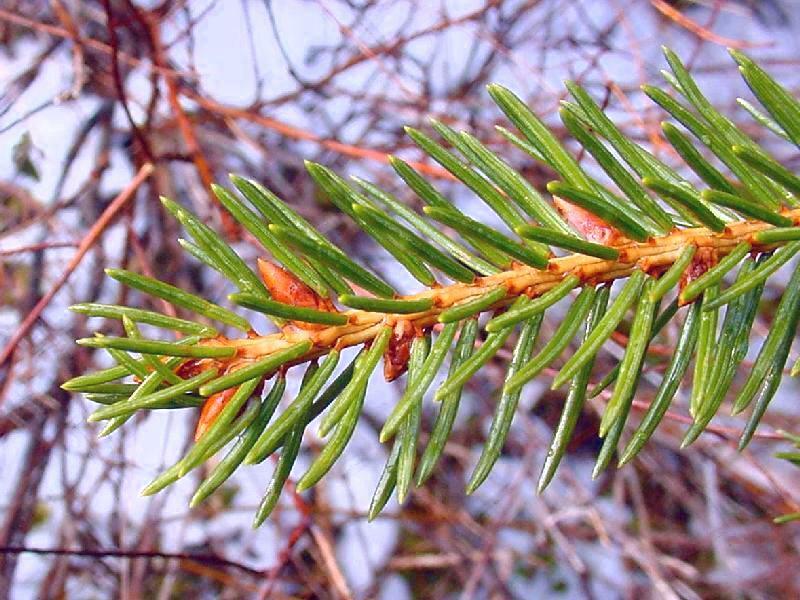 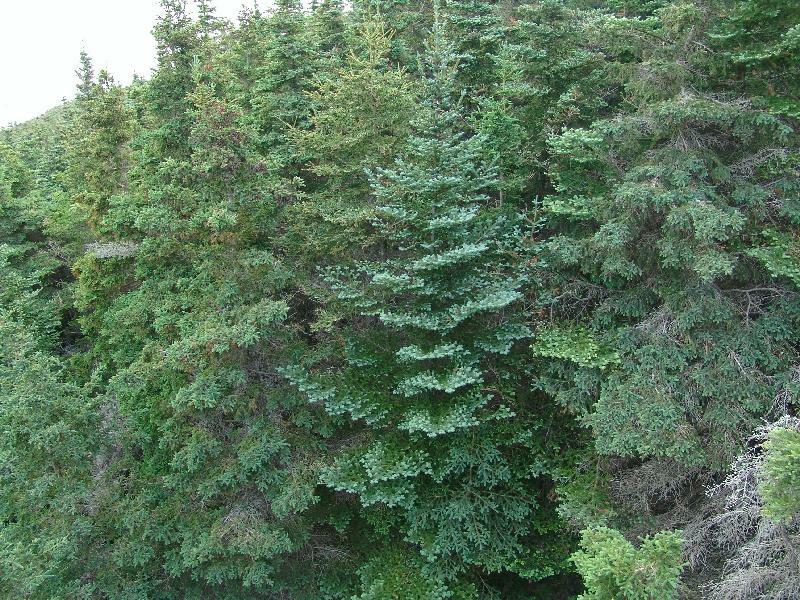 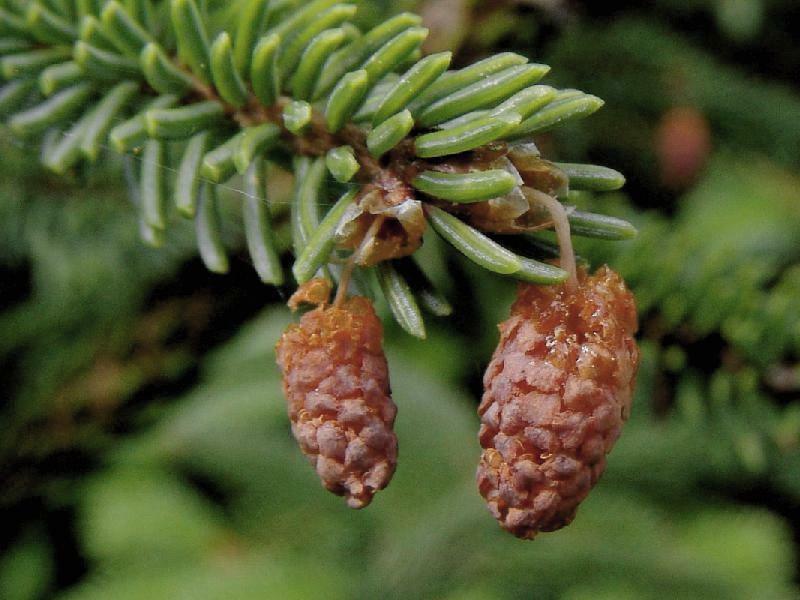 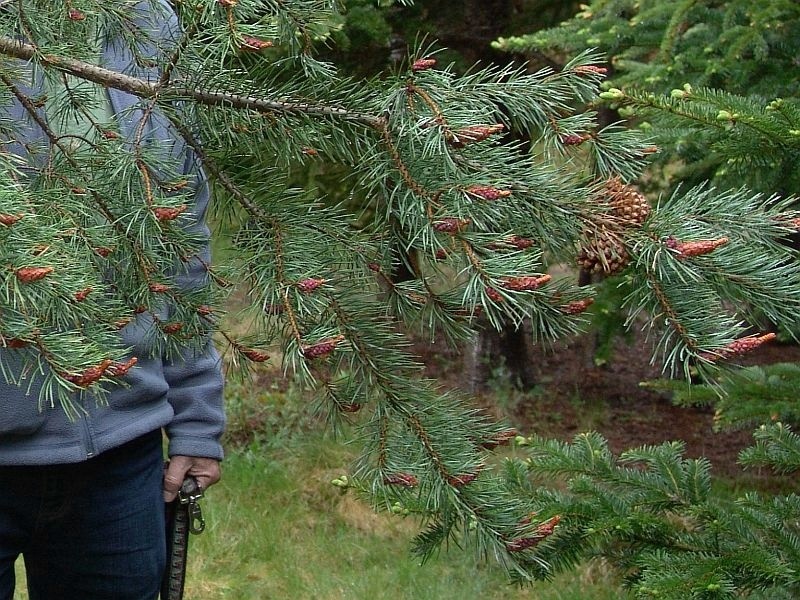 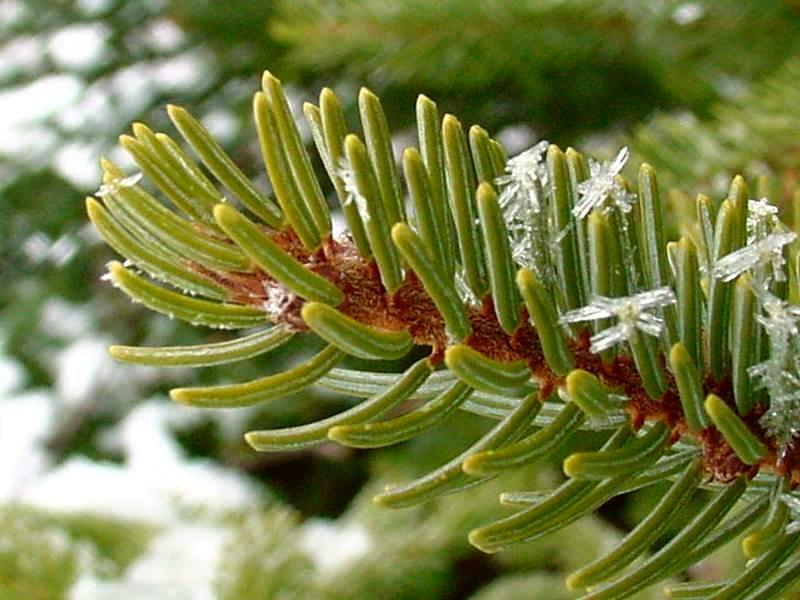 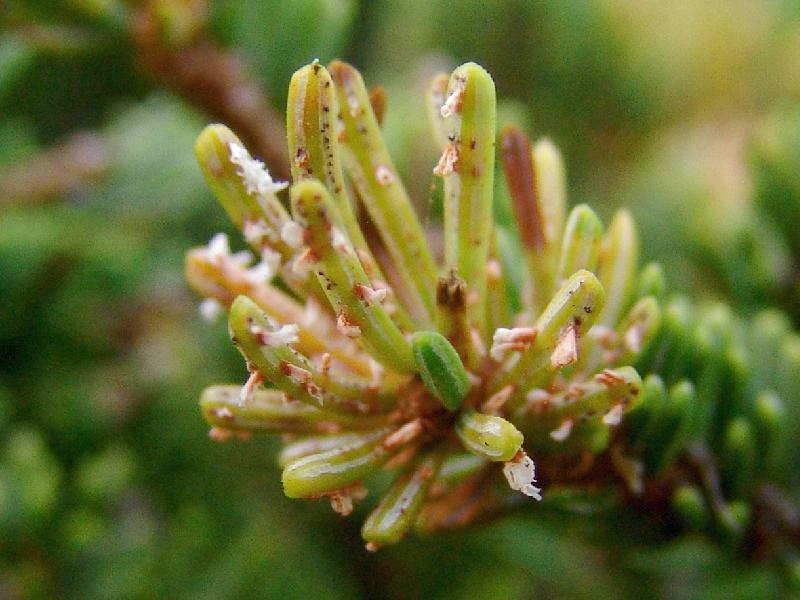 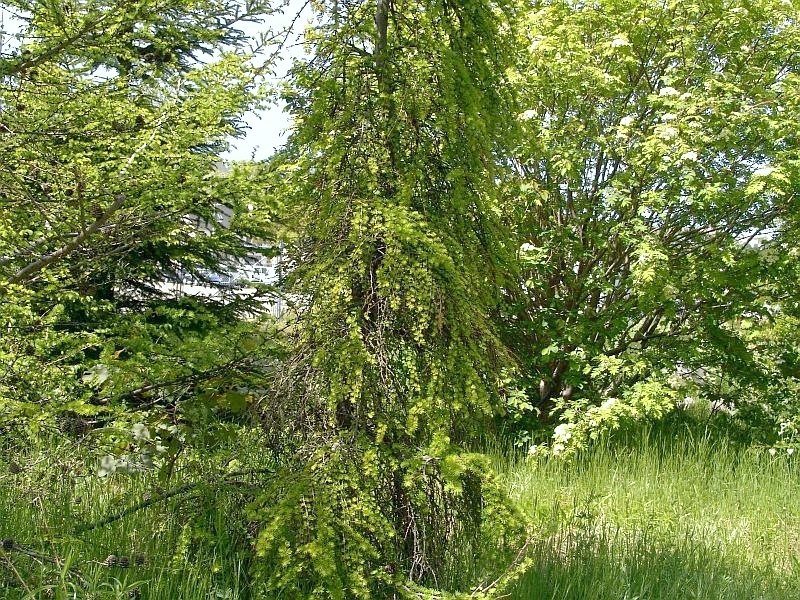 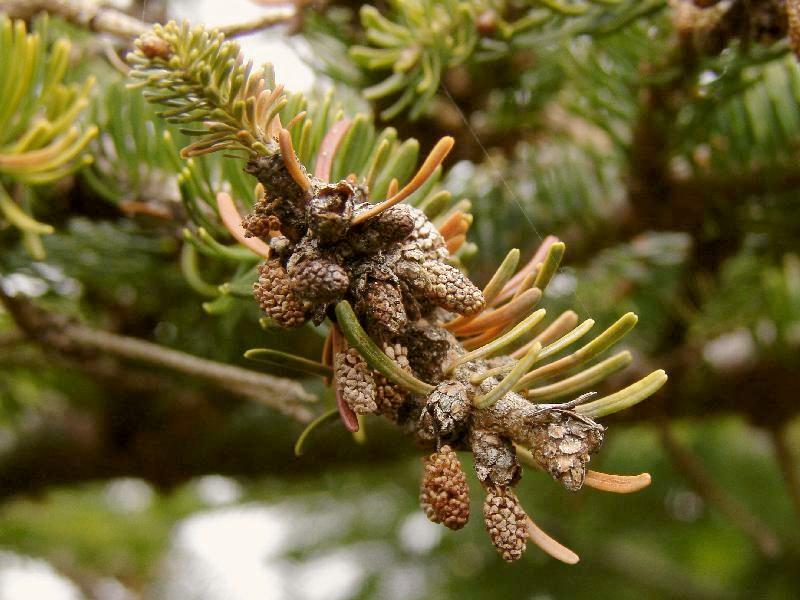 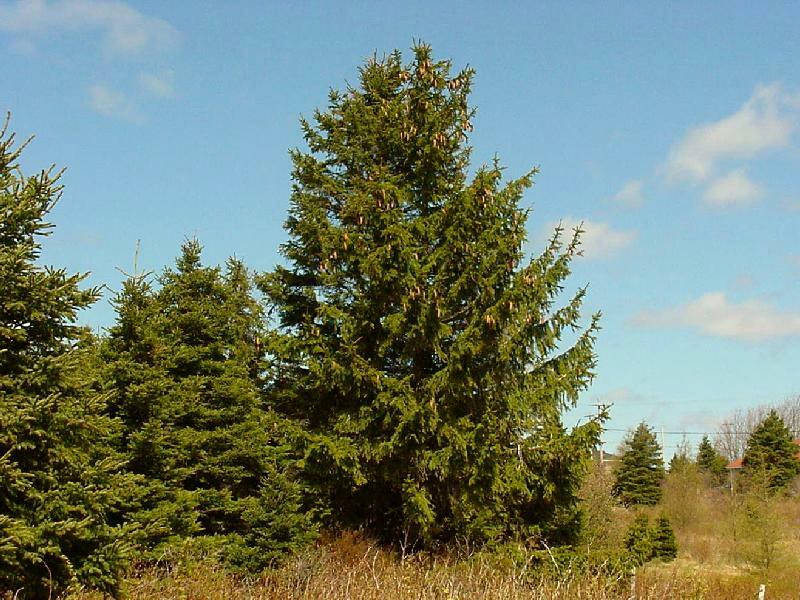 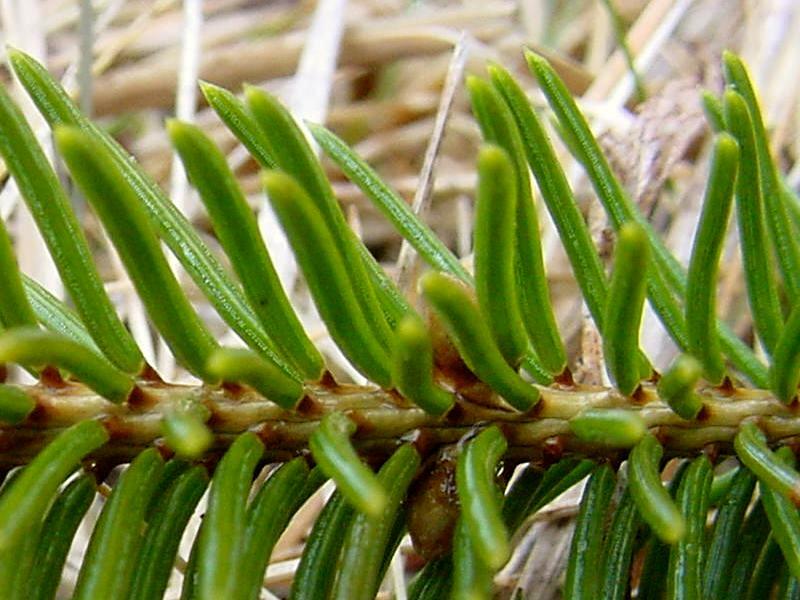 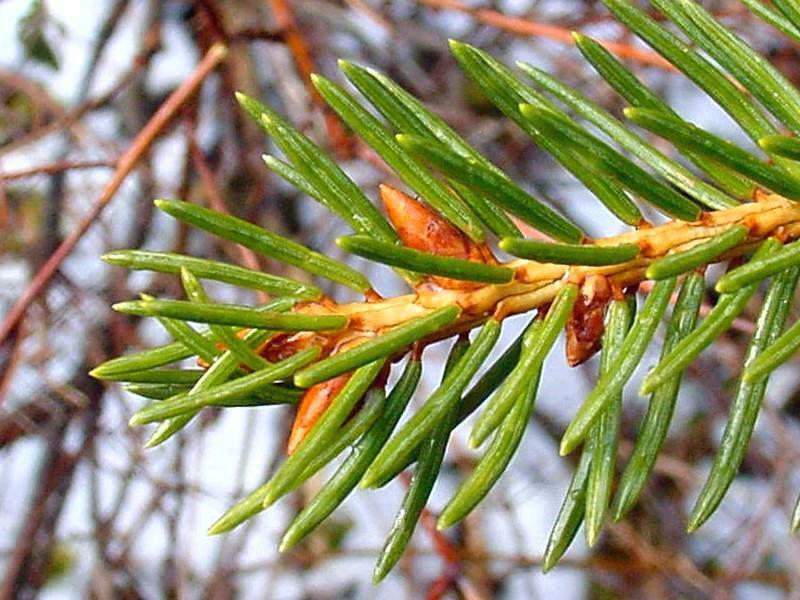 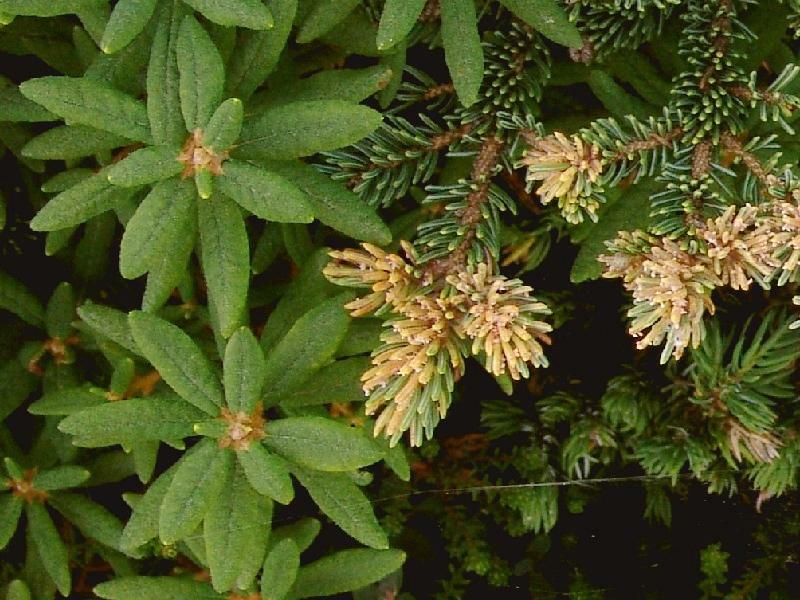 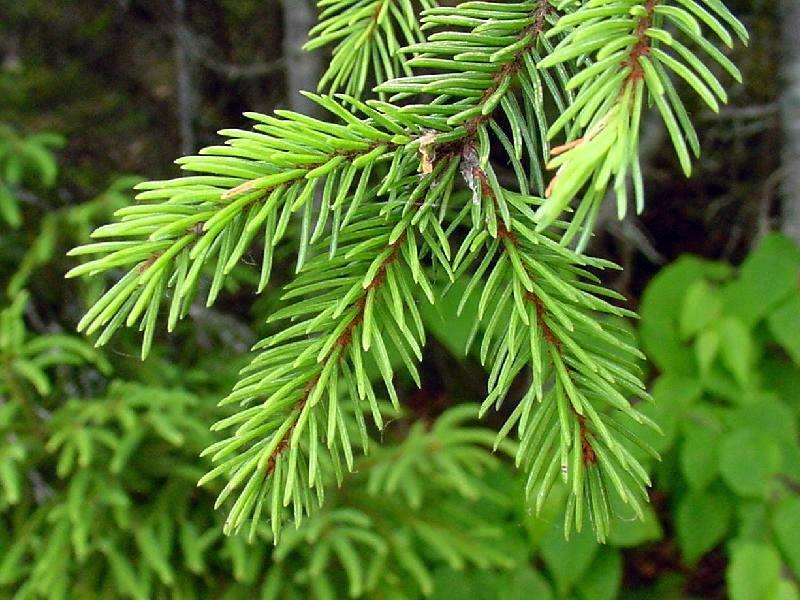 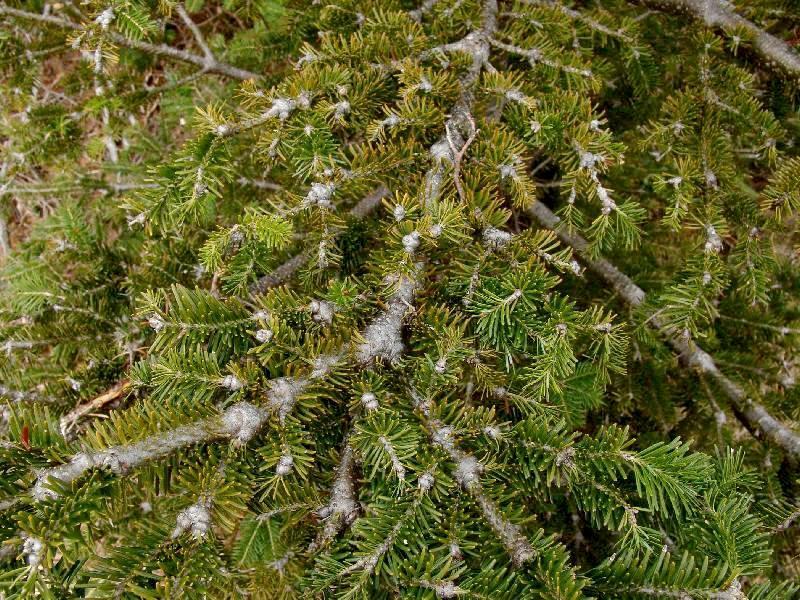 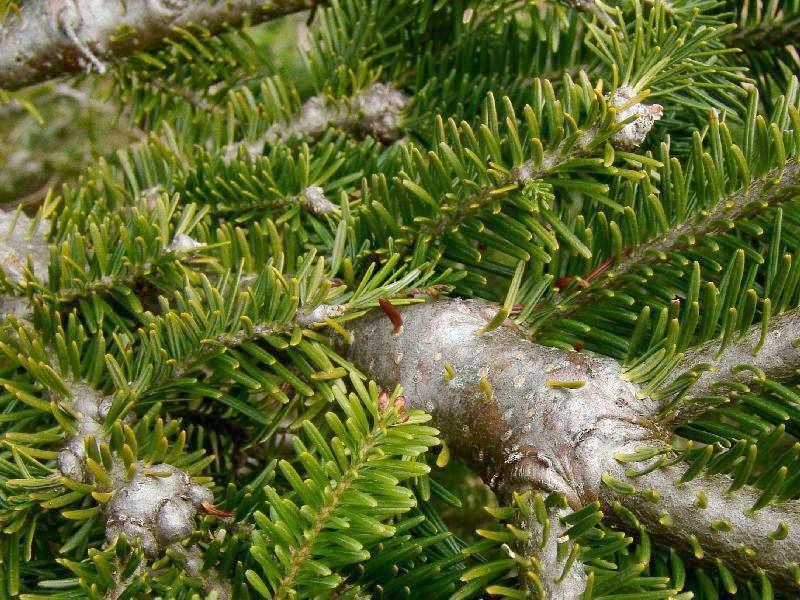 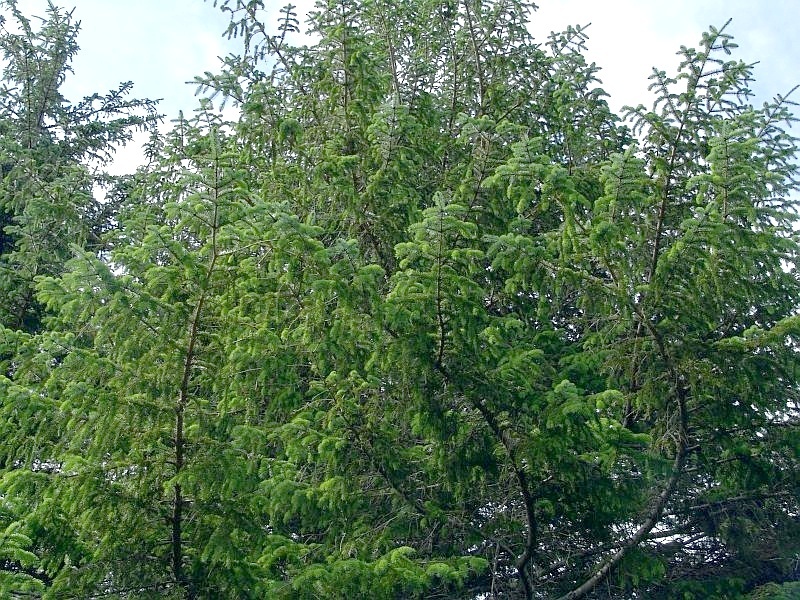 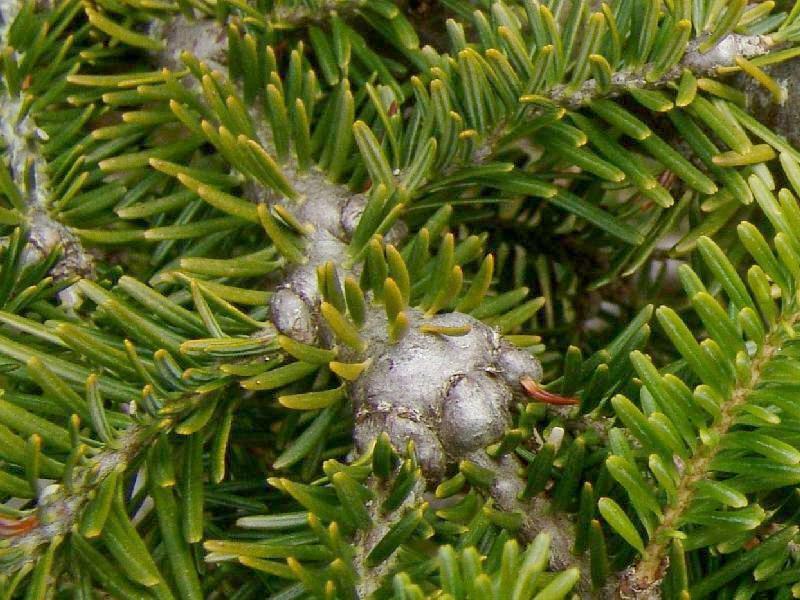 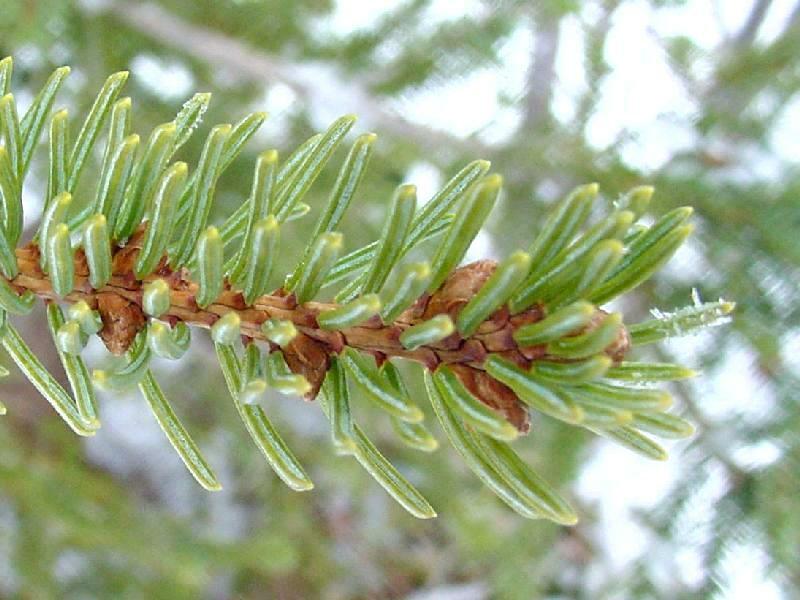 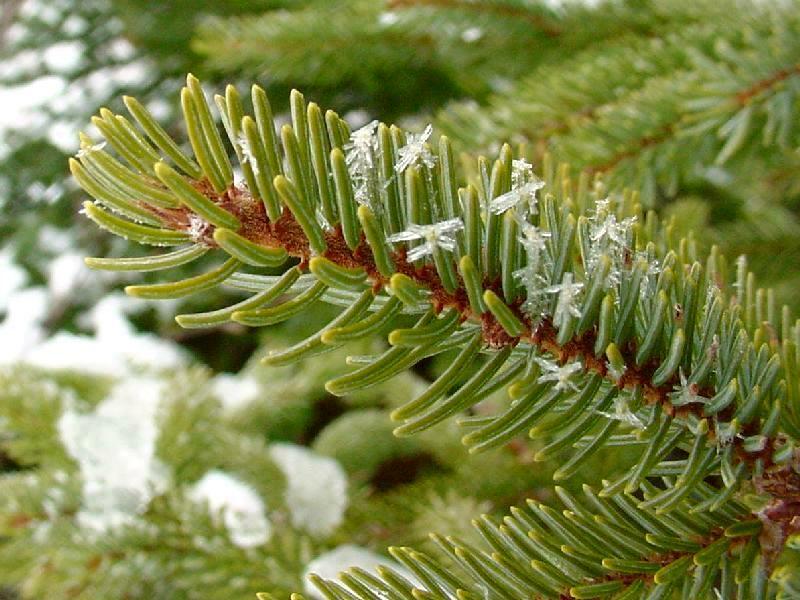 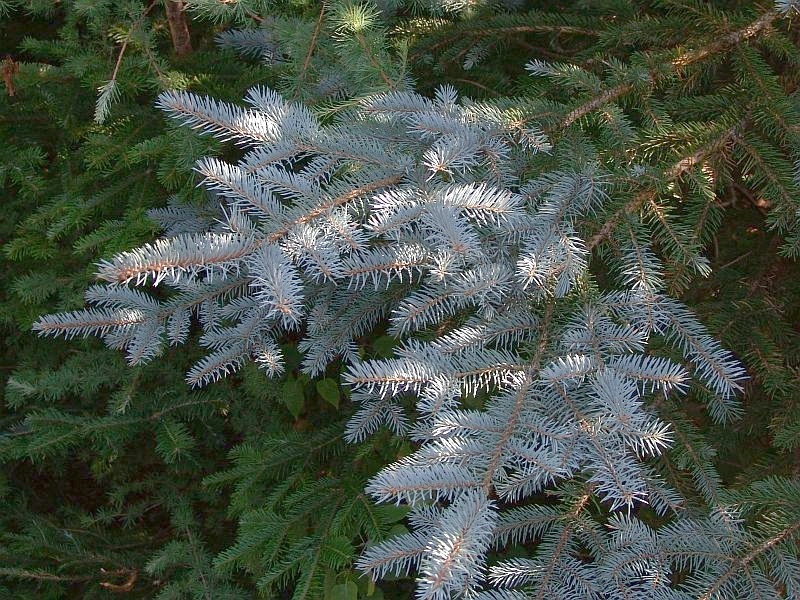 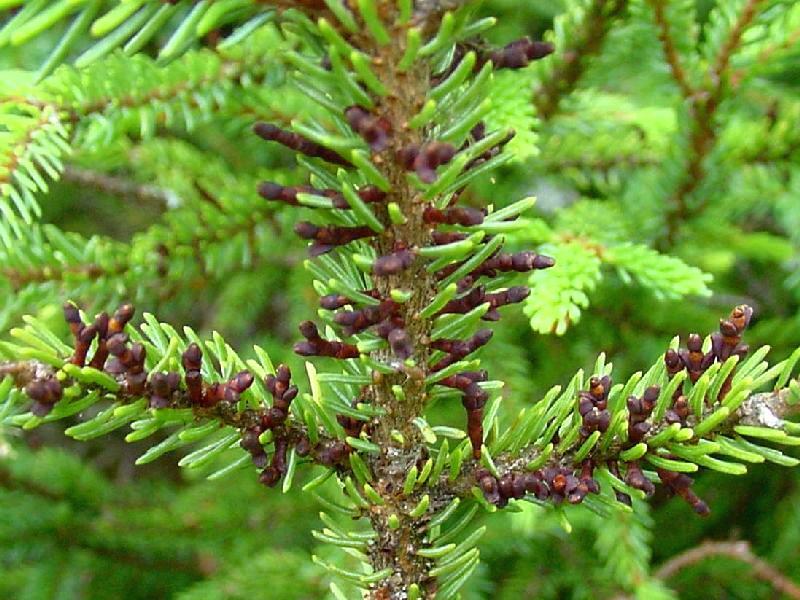 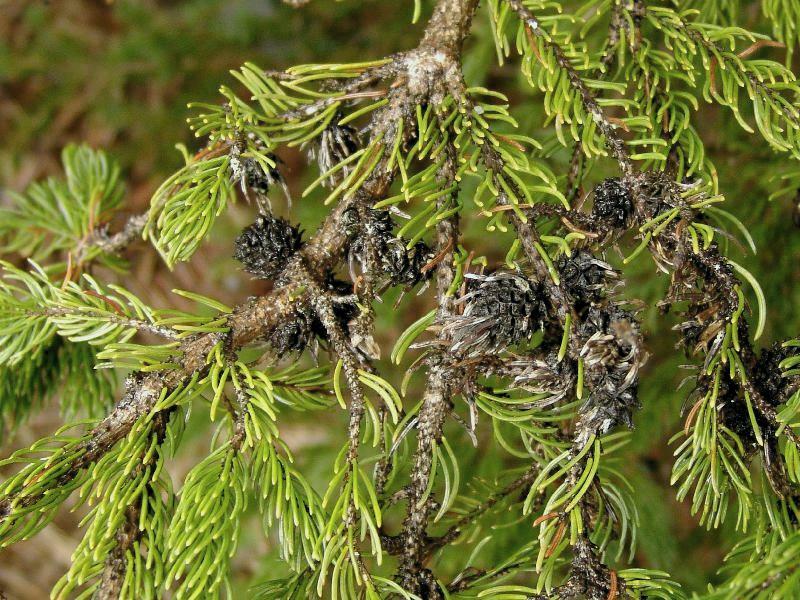 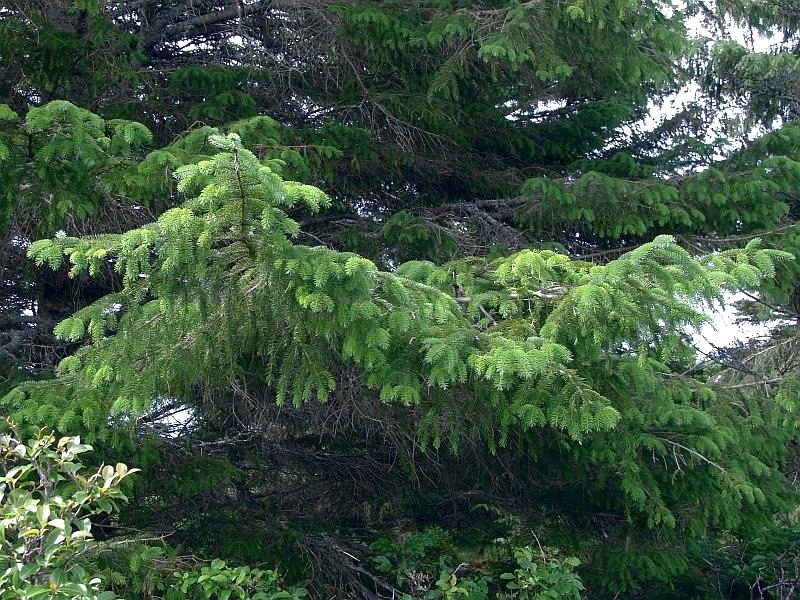 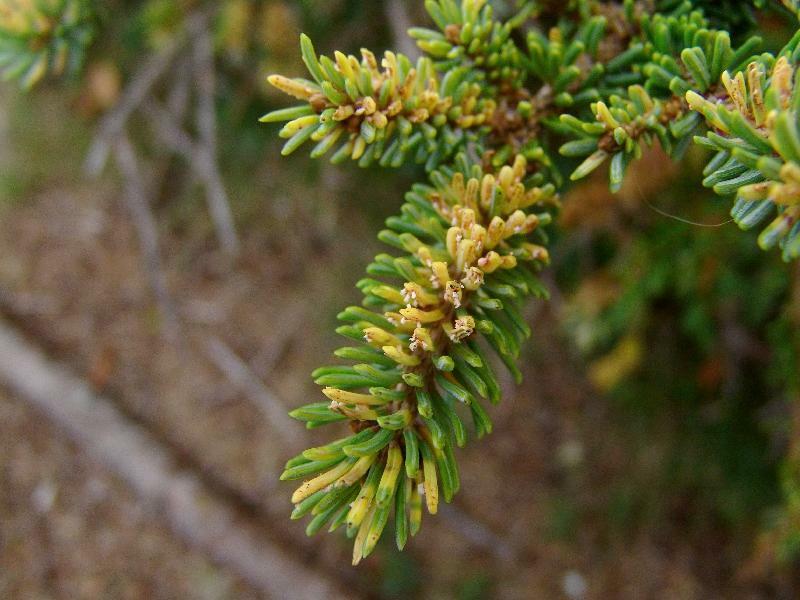 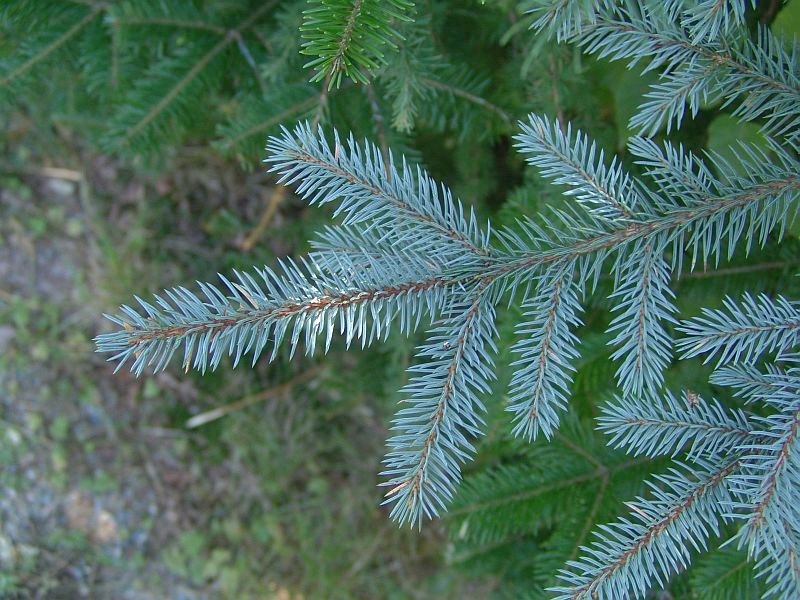 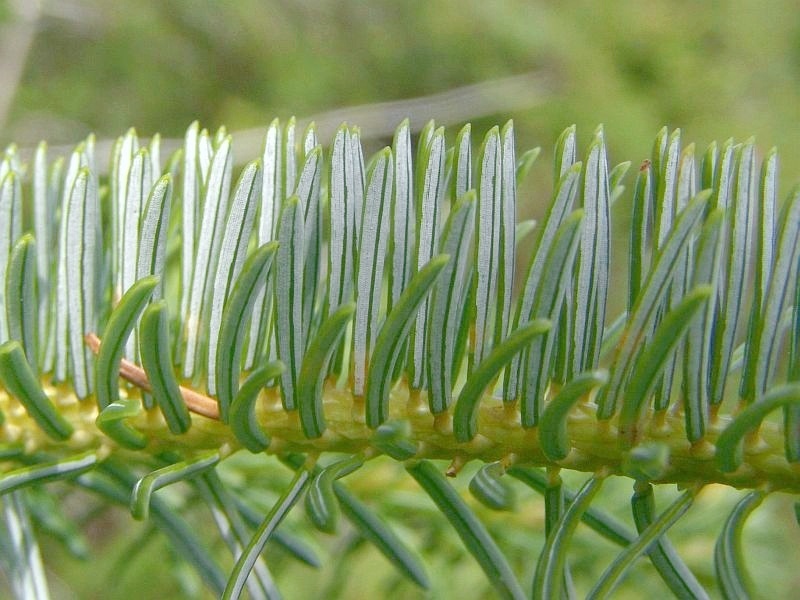 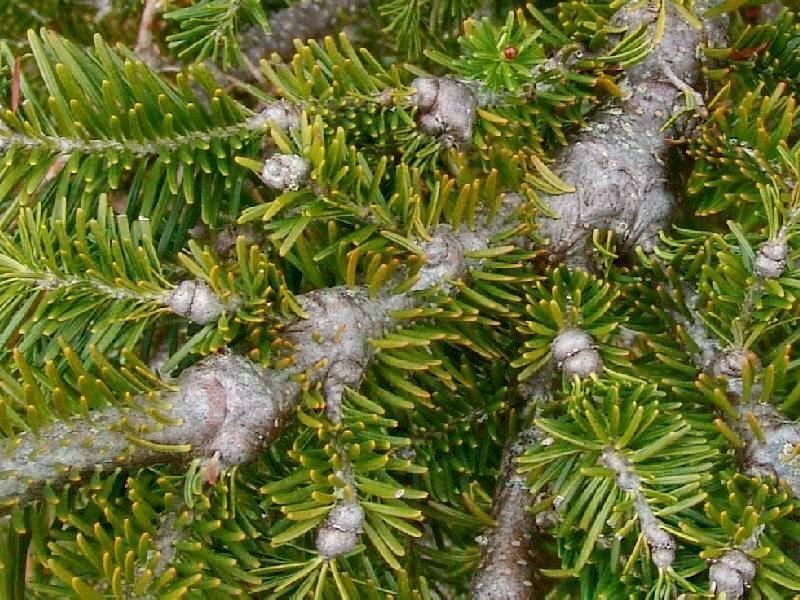 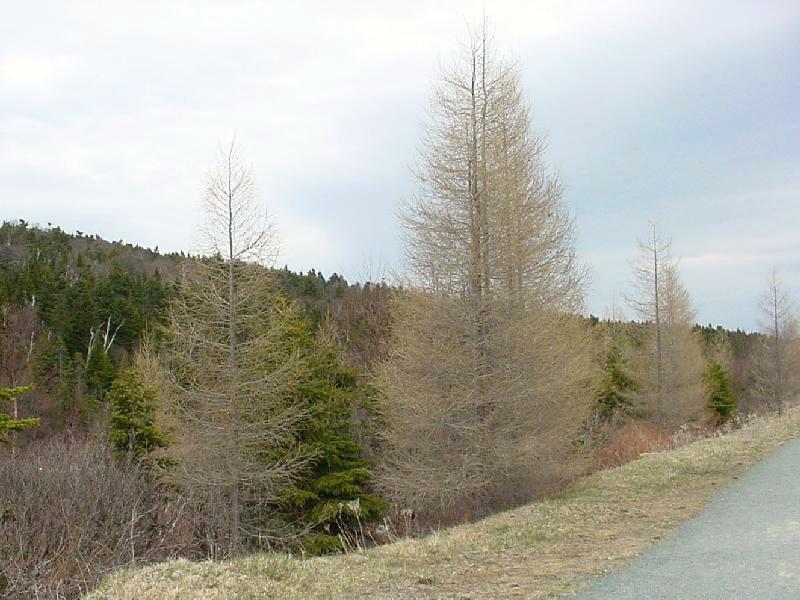 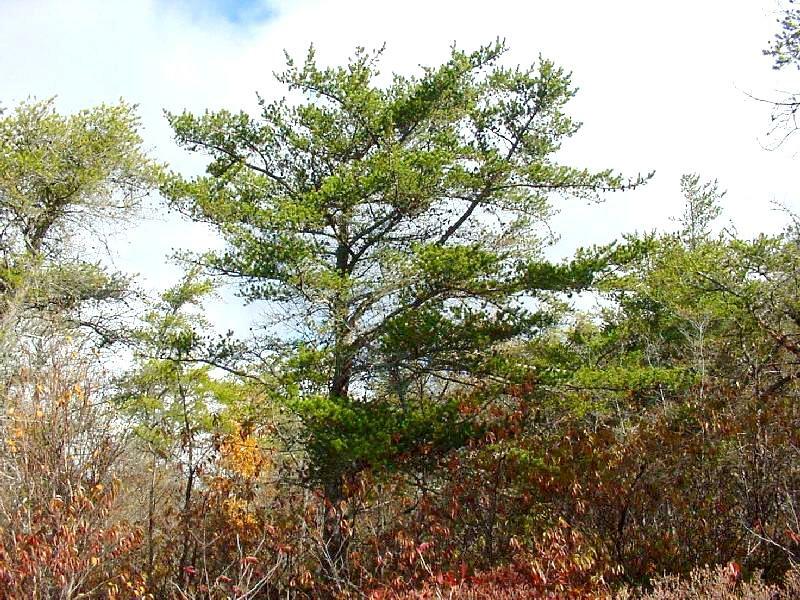 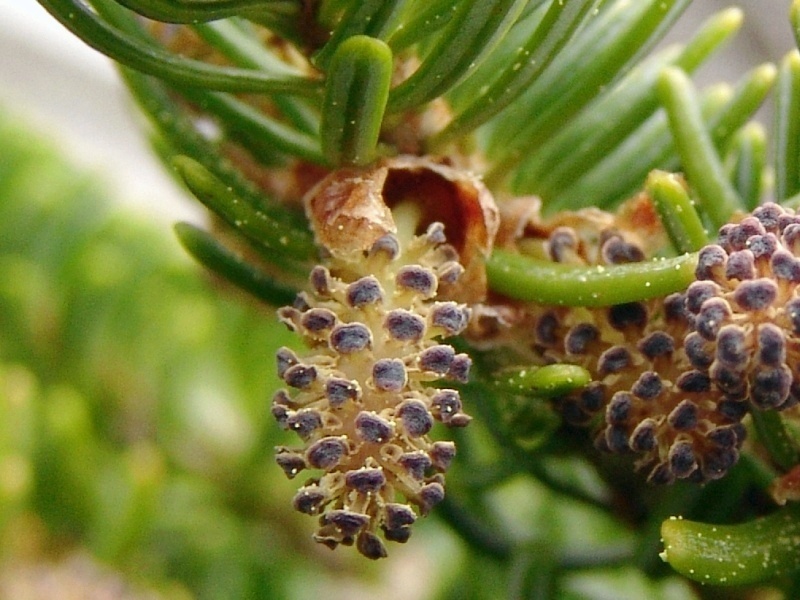 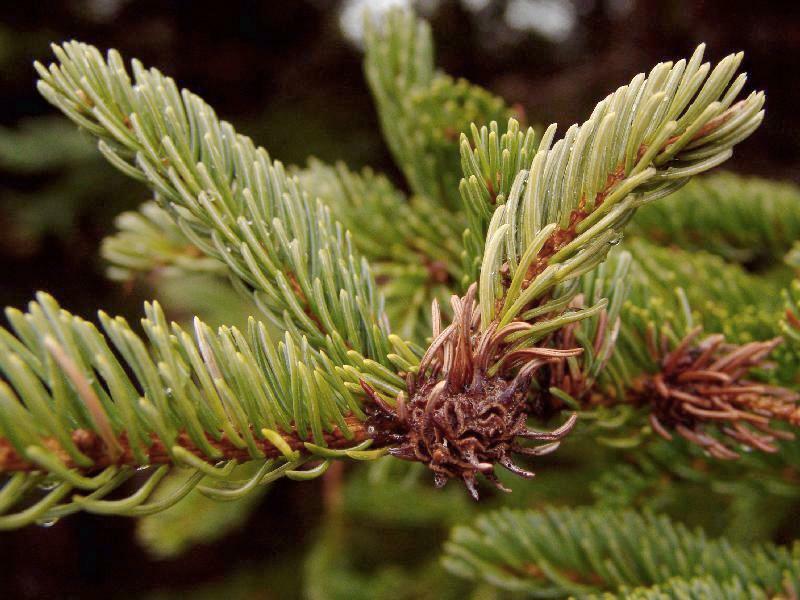 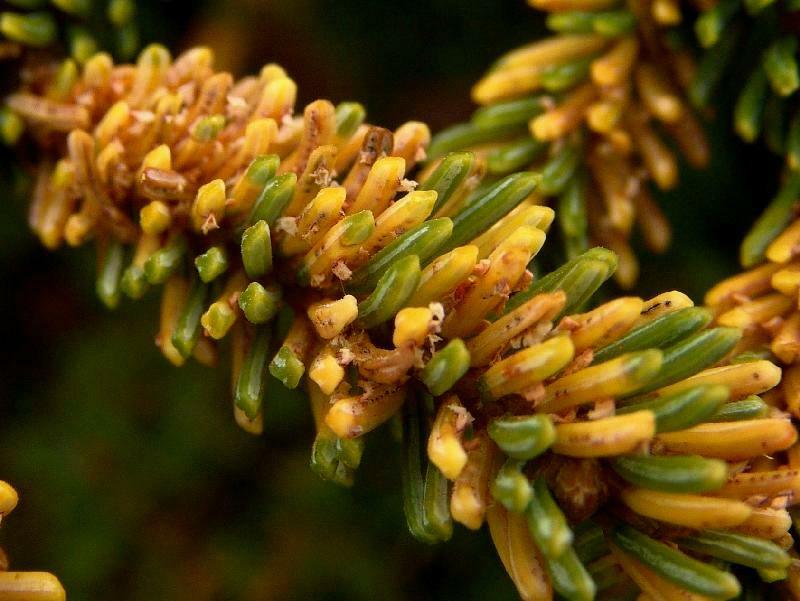 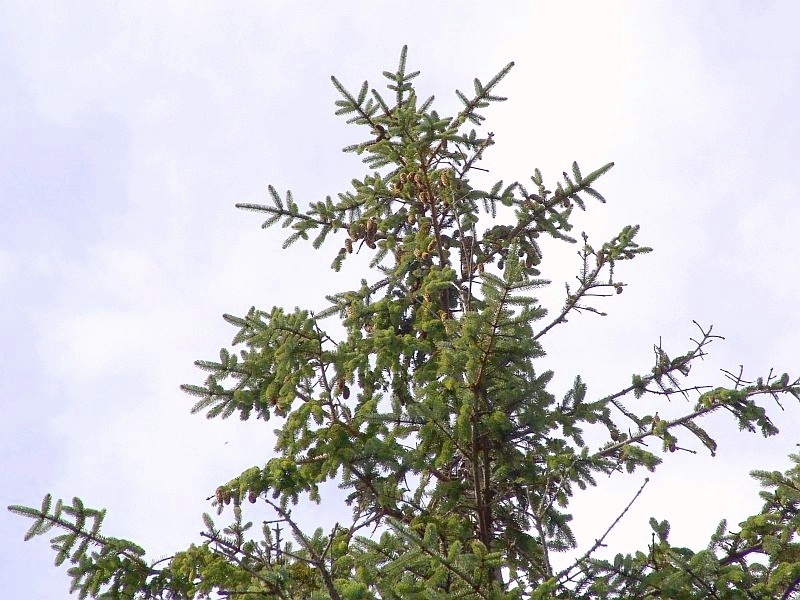 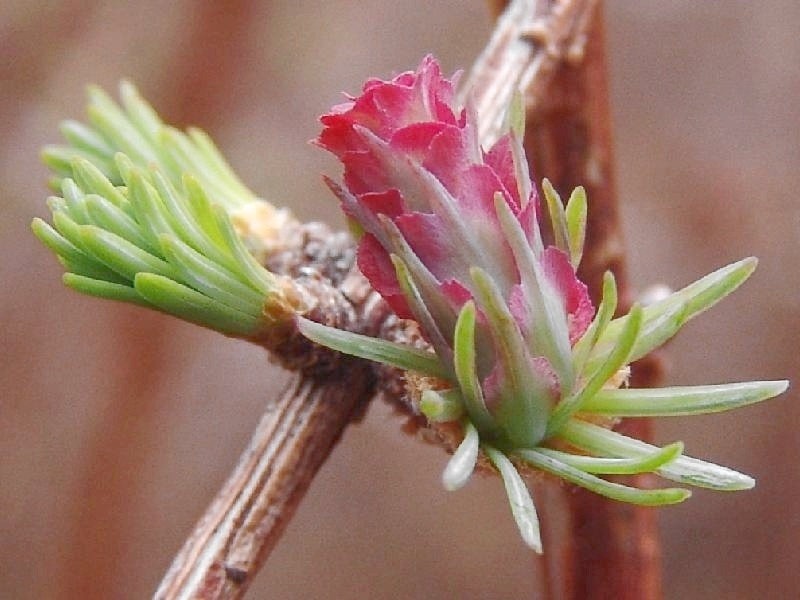 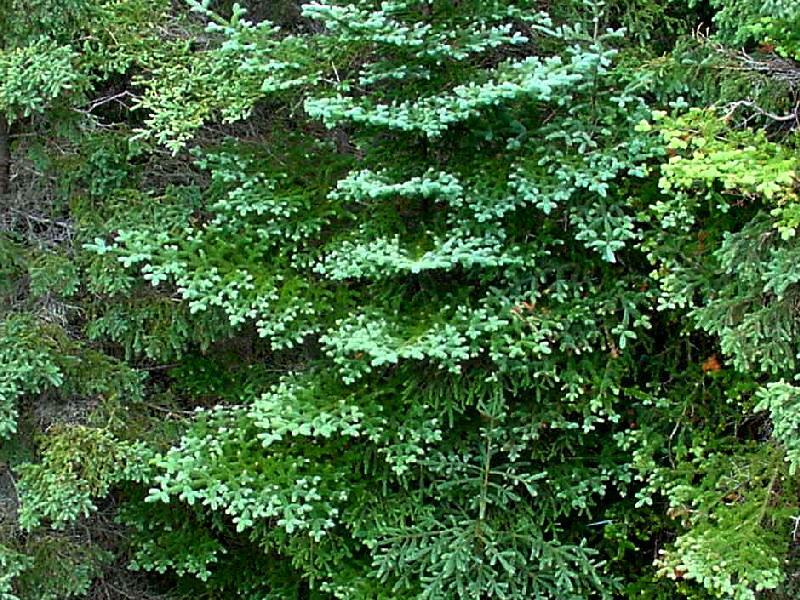 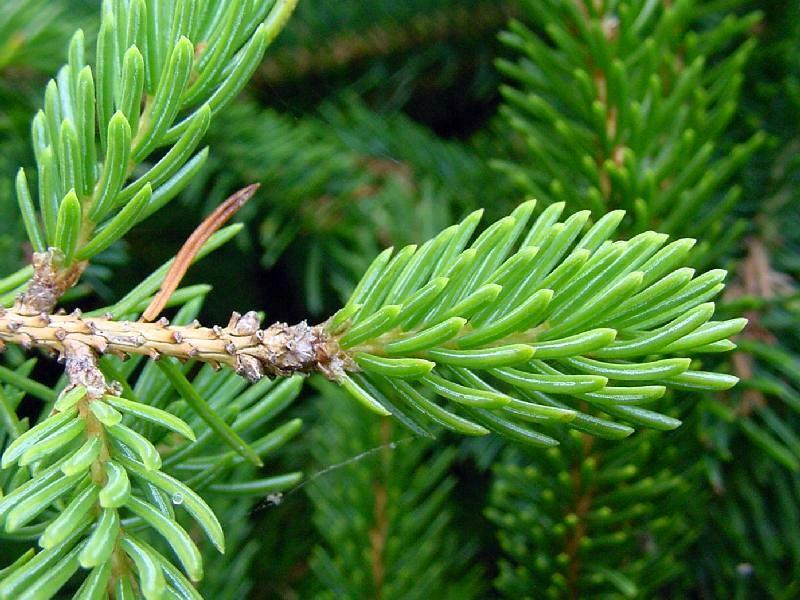 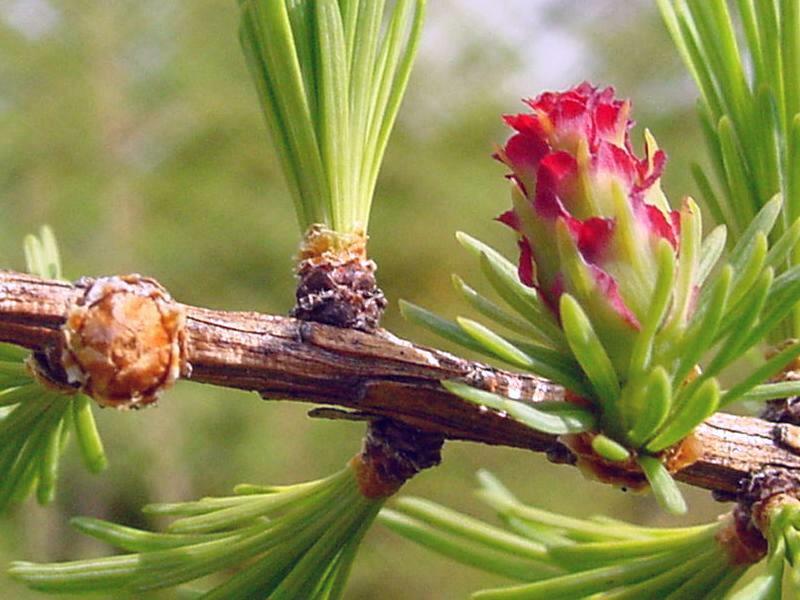 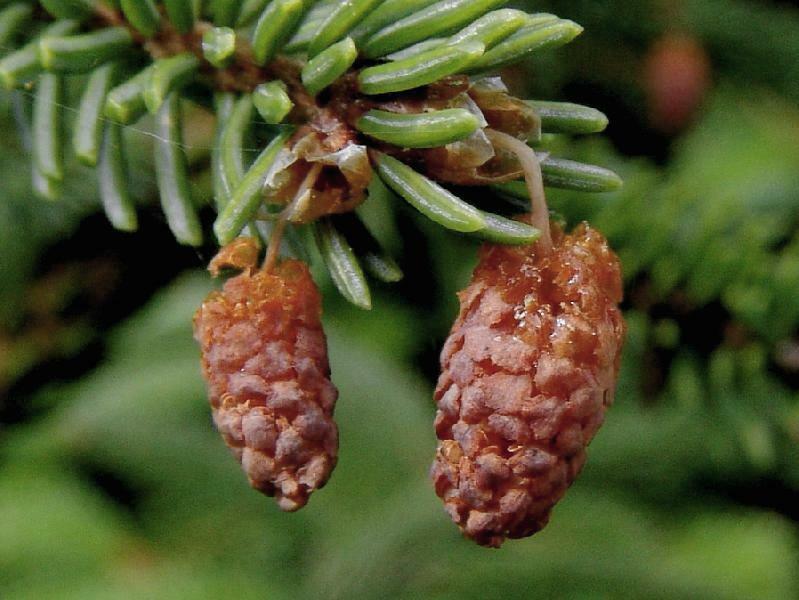 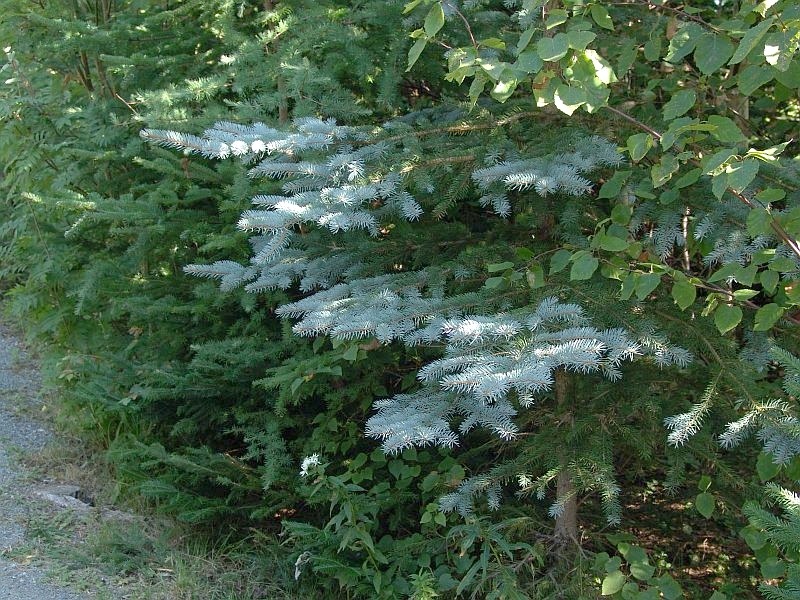 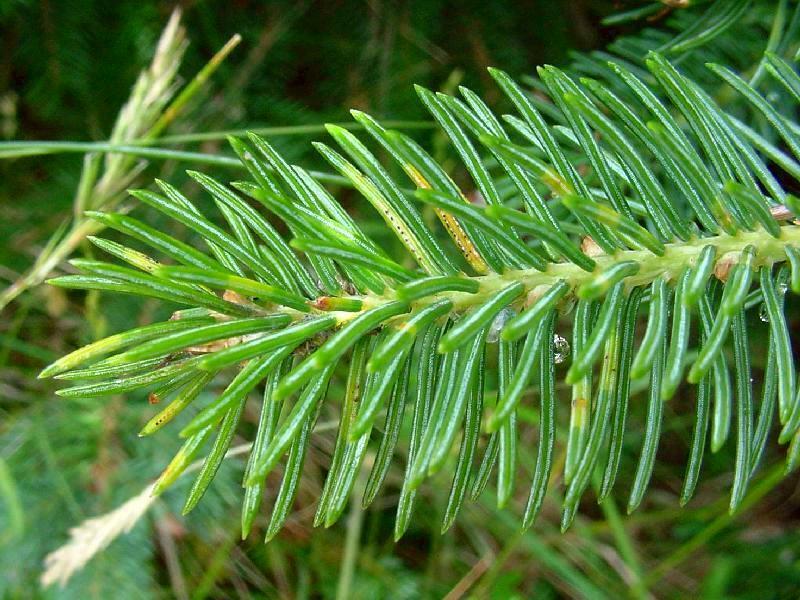 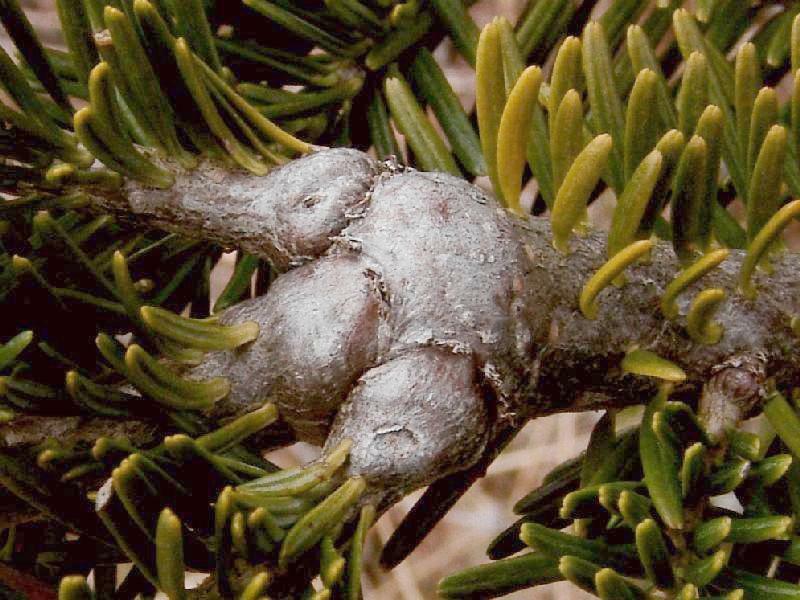 Picea glauca (Moench) E. G. Voss - White Spruce - [NF, LAB] [With Eastern Spruce Gall Adelgid (Aldelges abietis)]. 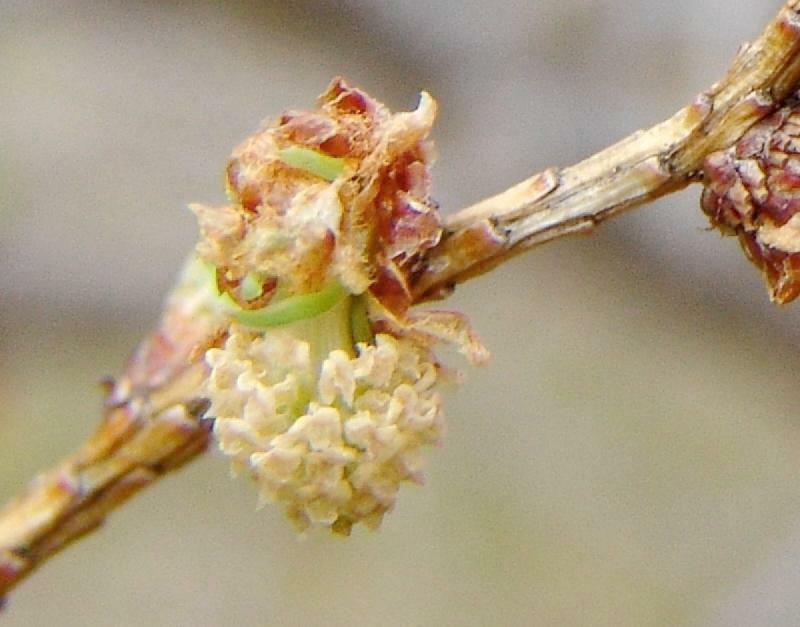 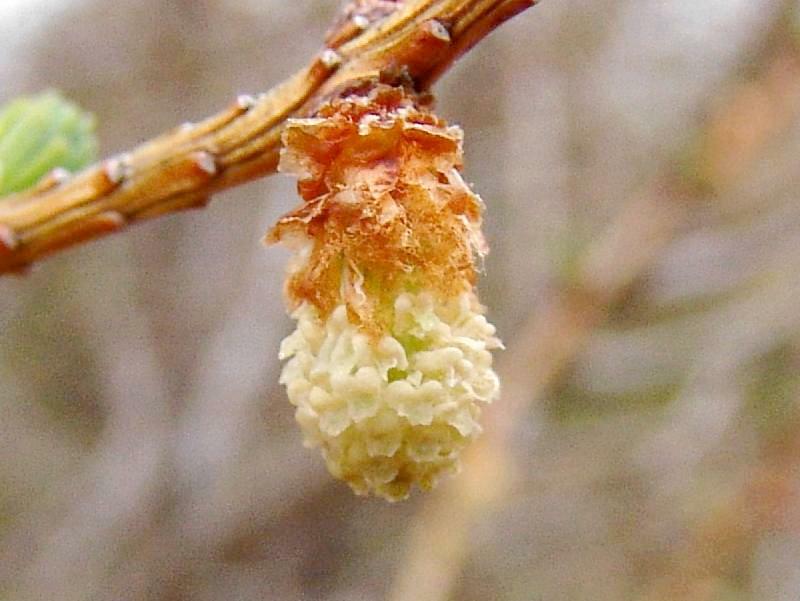 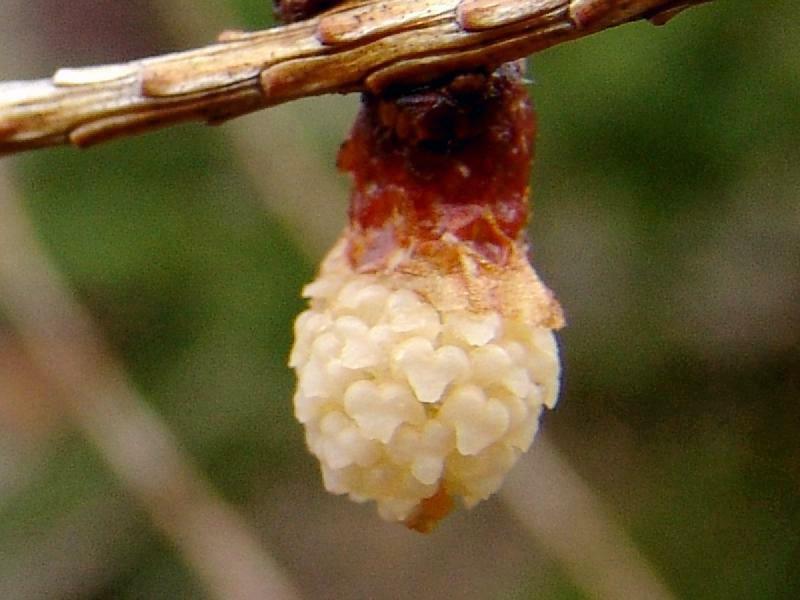 Twig A few light-coloured hairs. 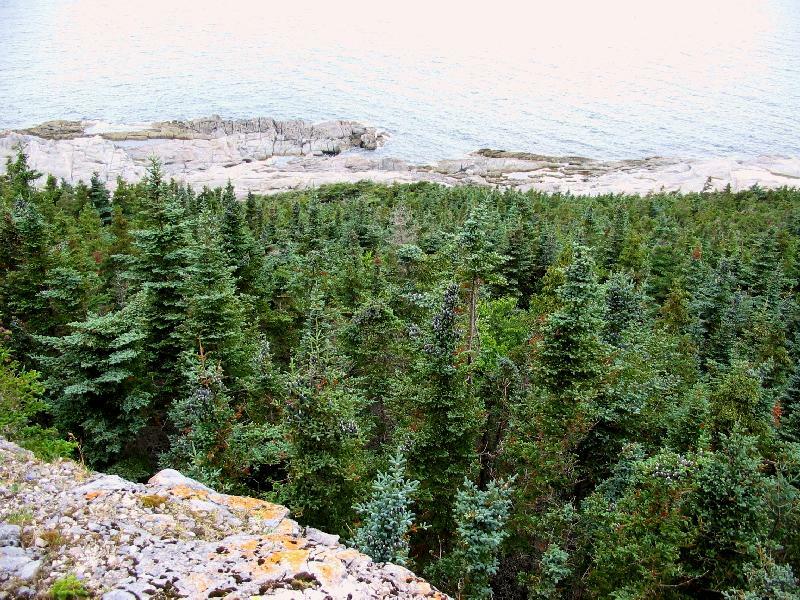 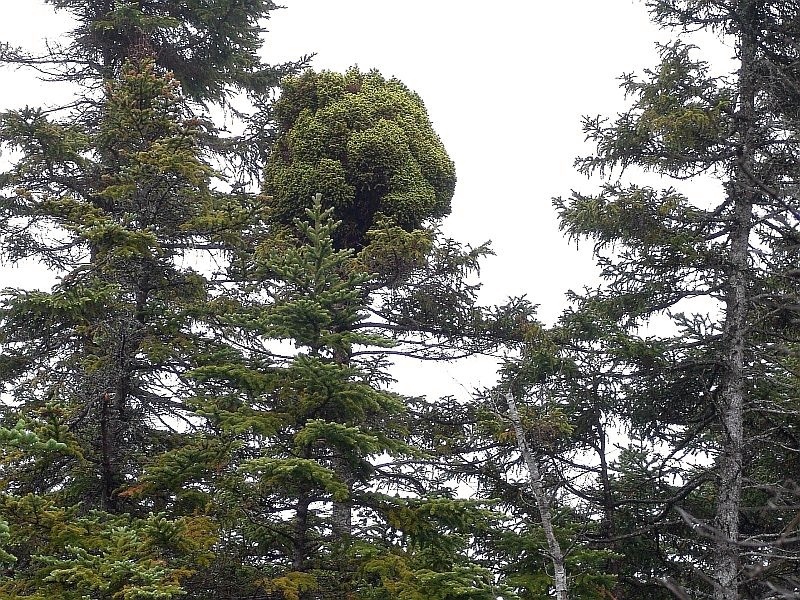 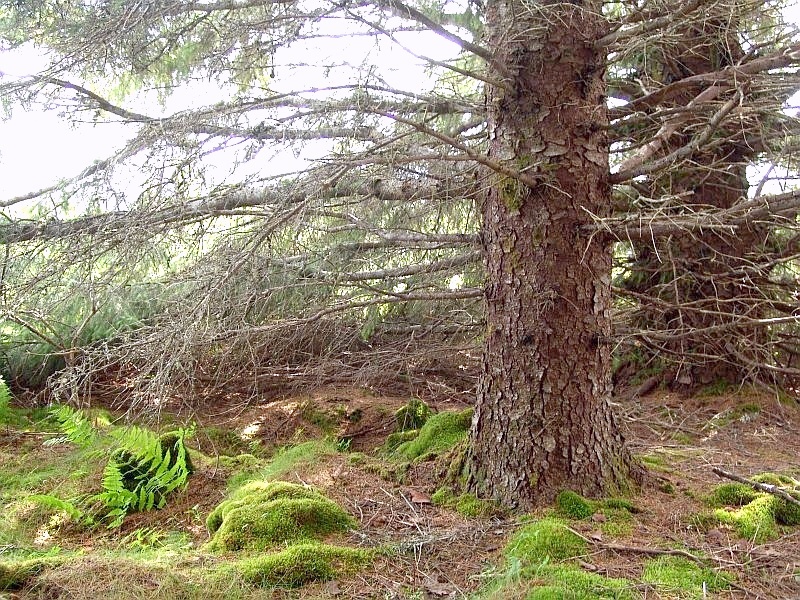 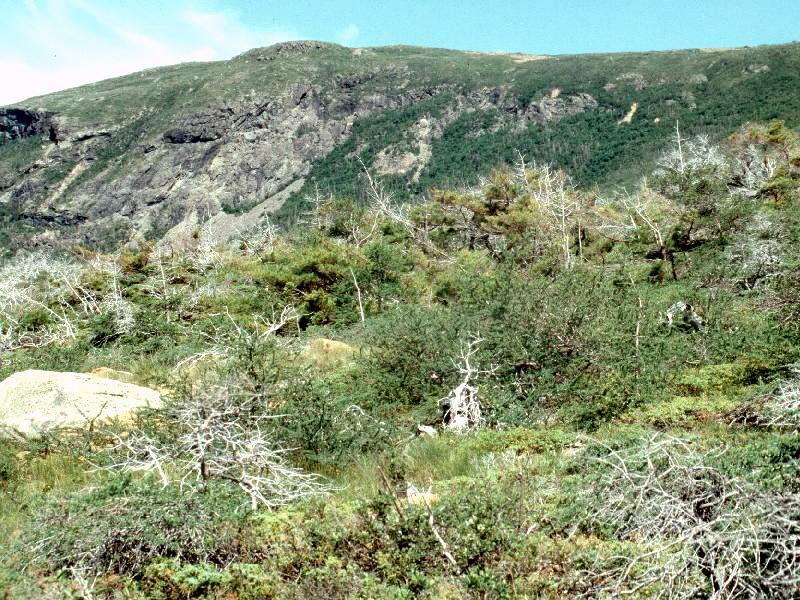 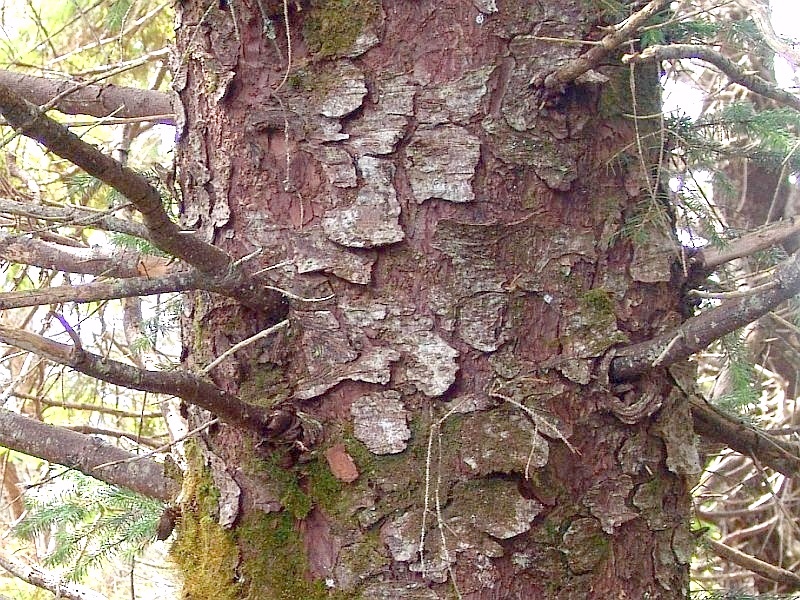 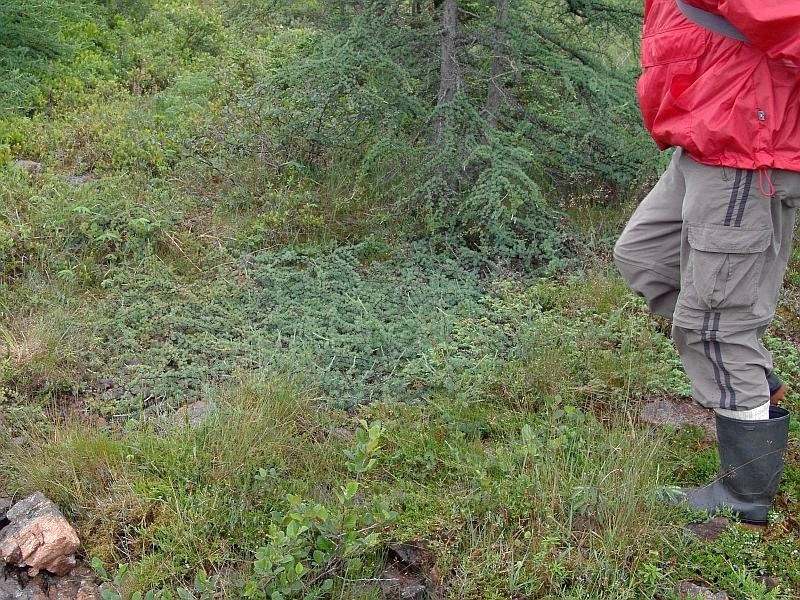 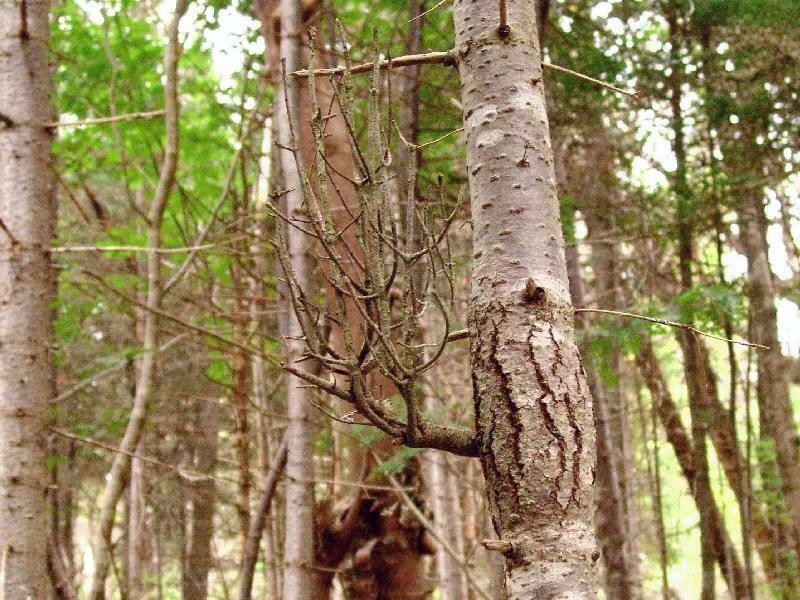 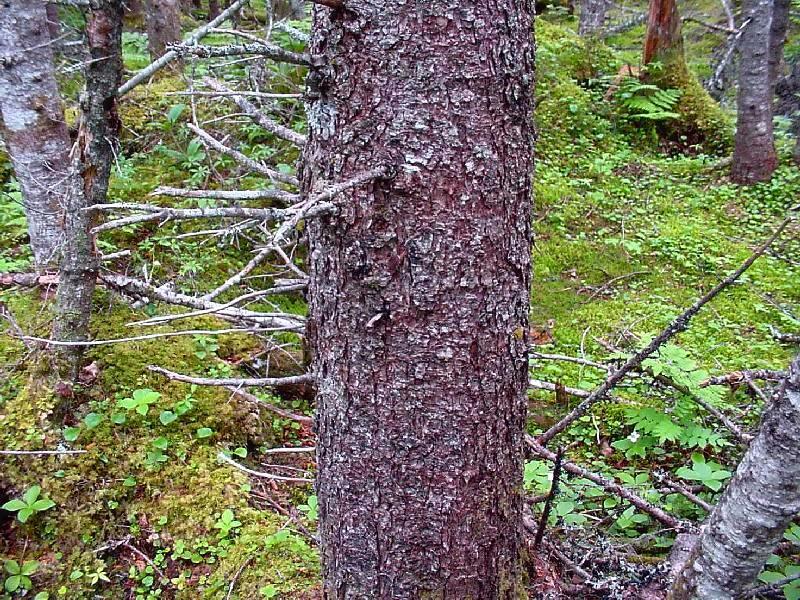 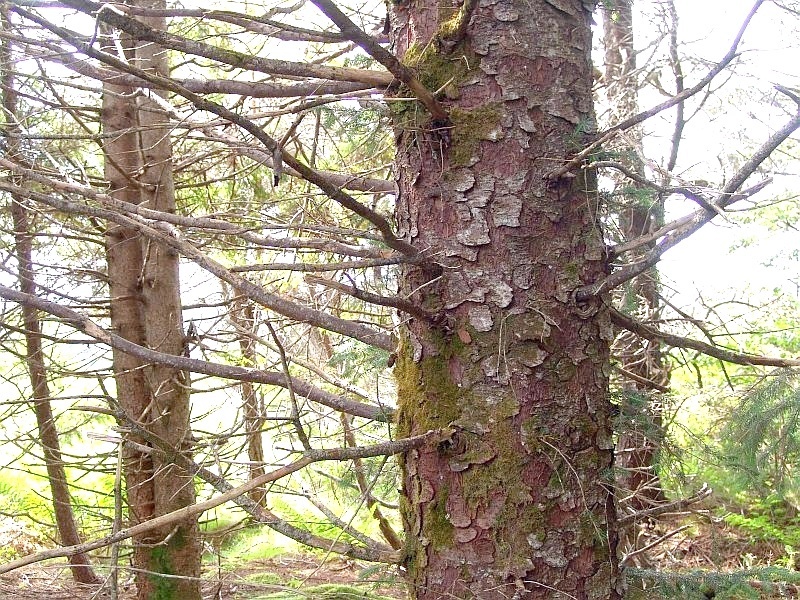 Pure stand, with Kalmia angustifolia and reindeer lichen understory. 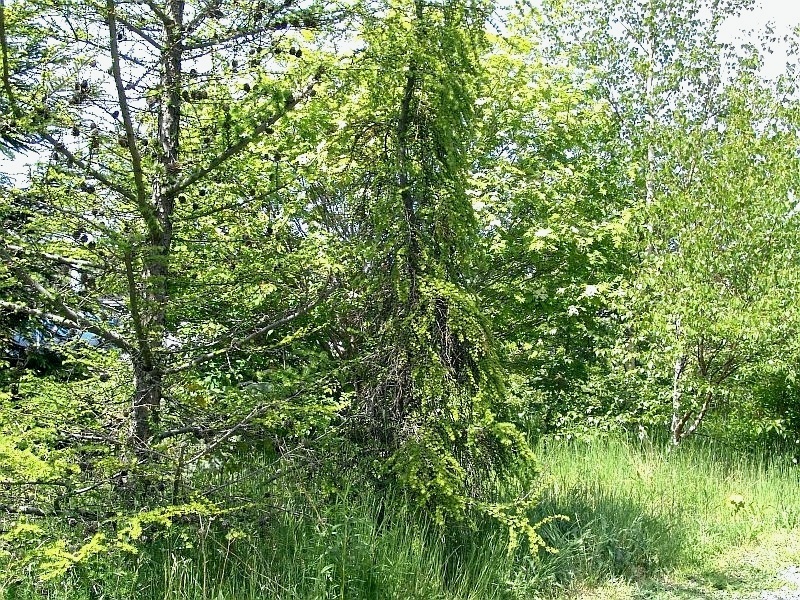 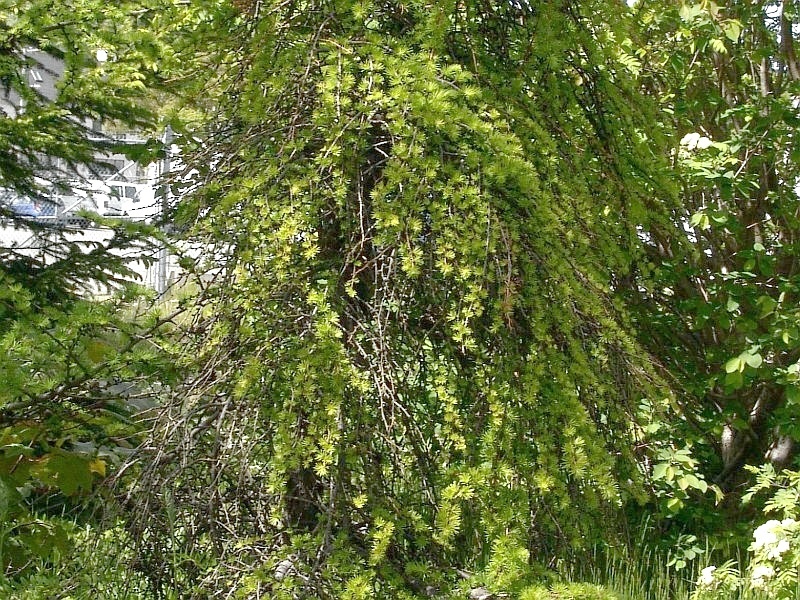 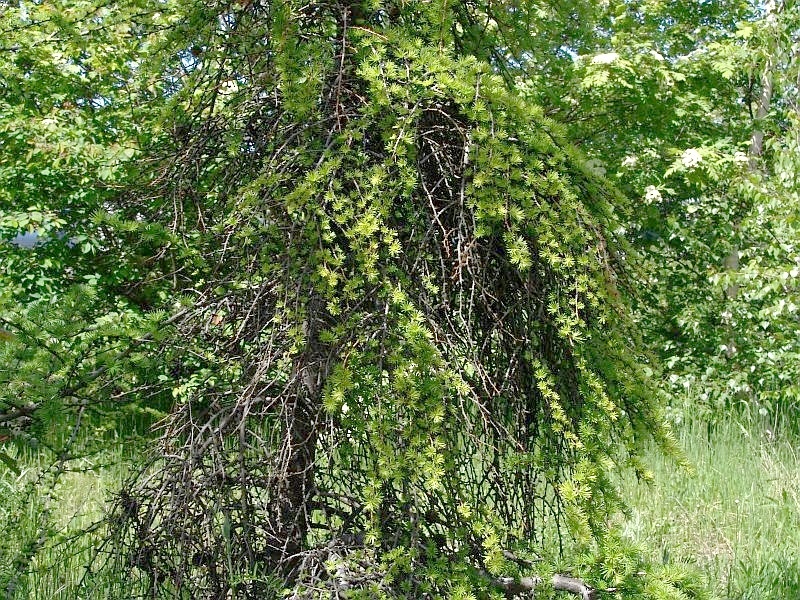 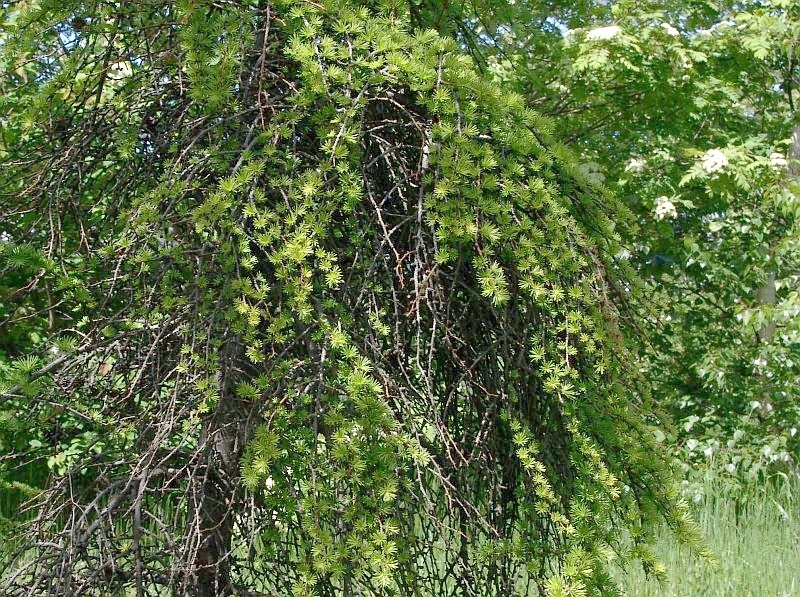 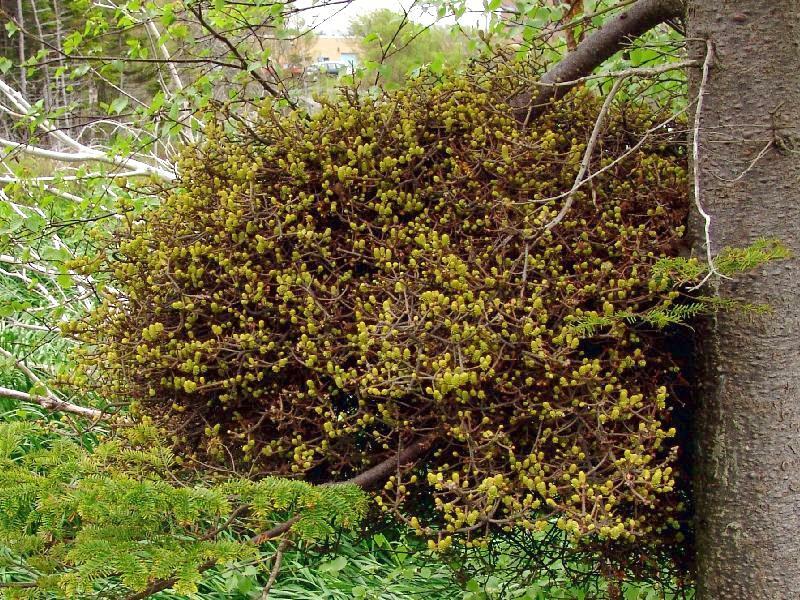 Whole Stunted Tree, with Stunted Larix laricina in front.